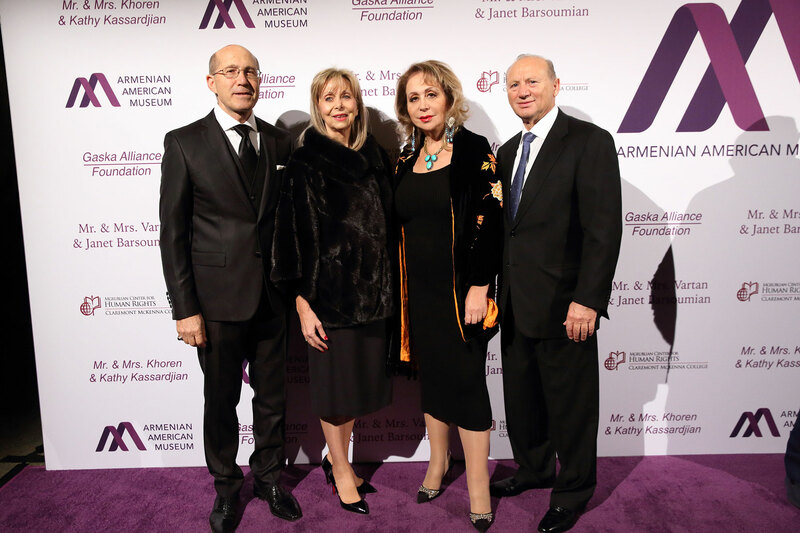 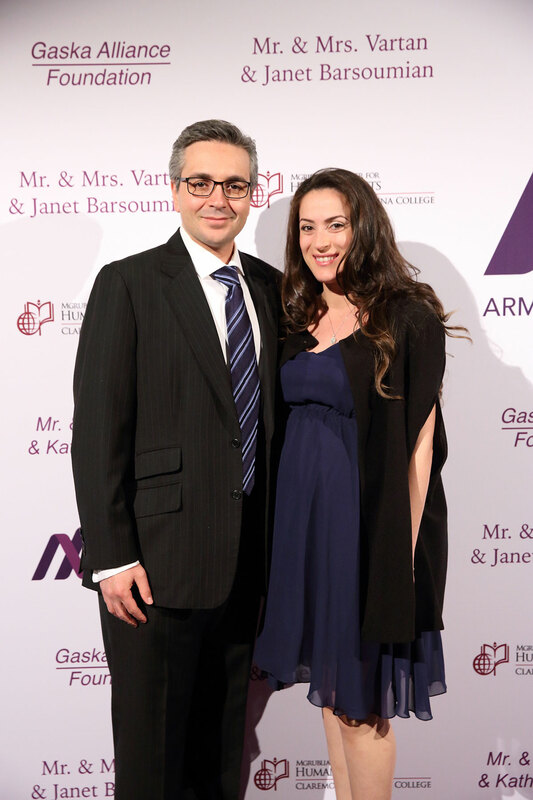 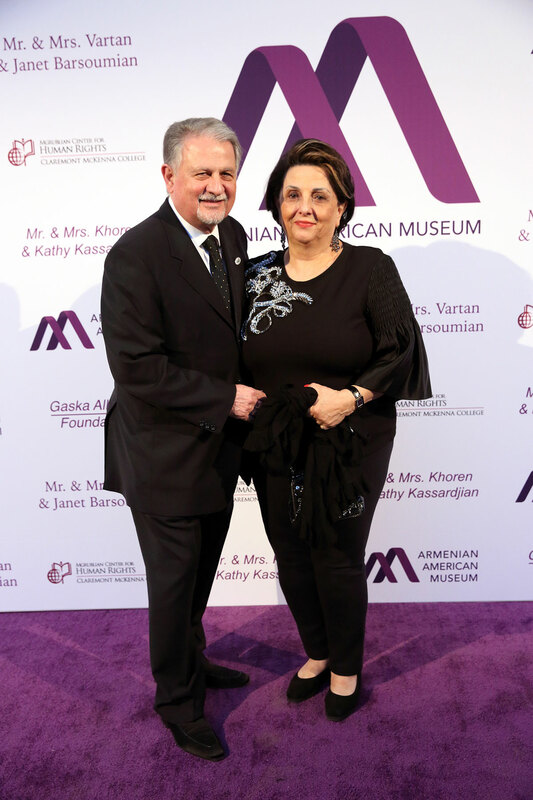 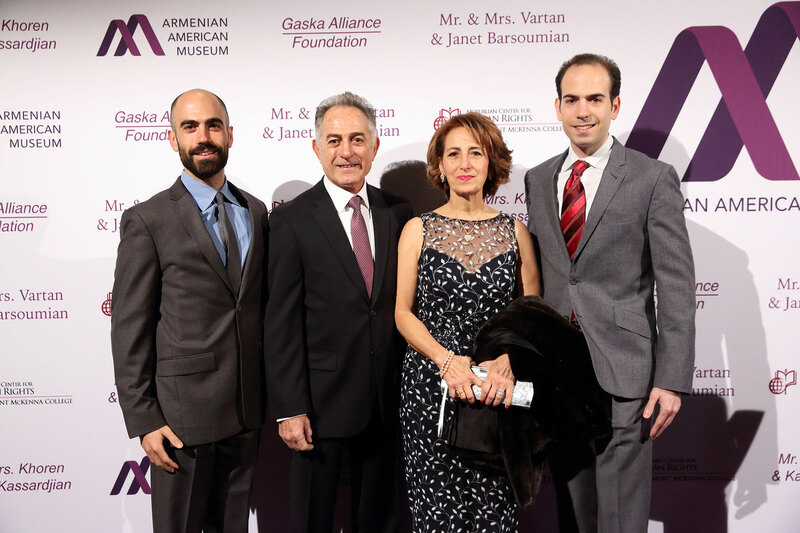 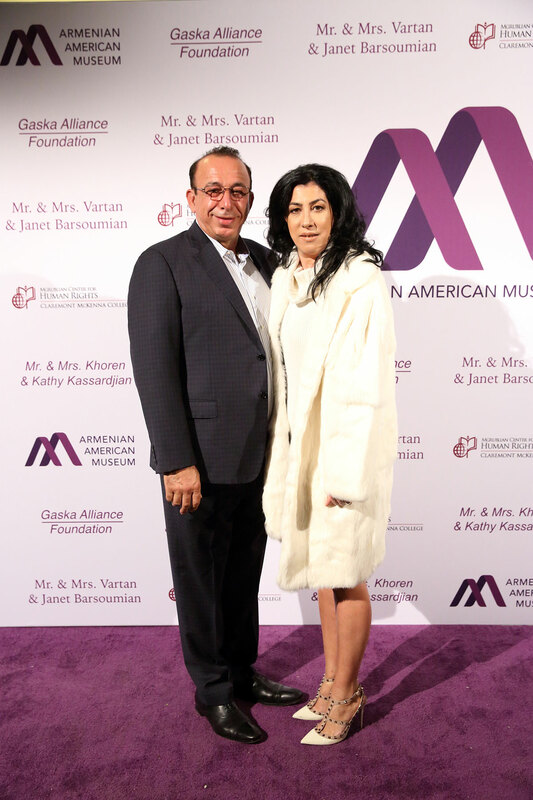 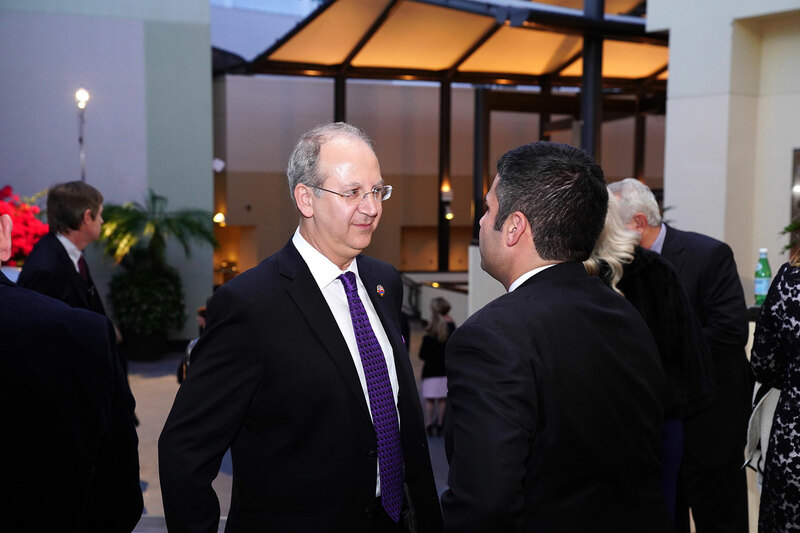 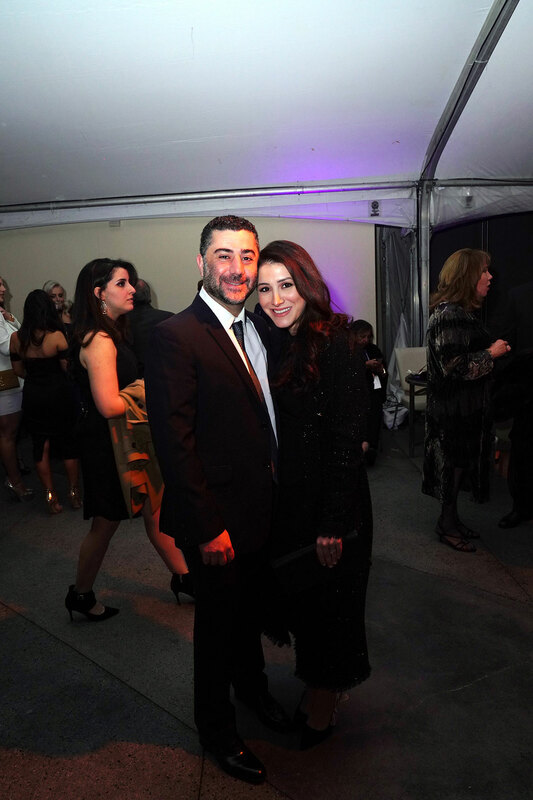 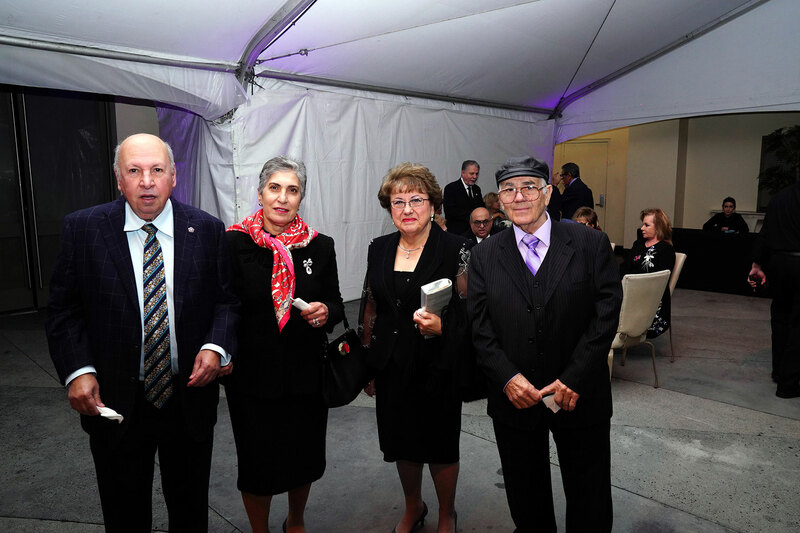 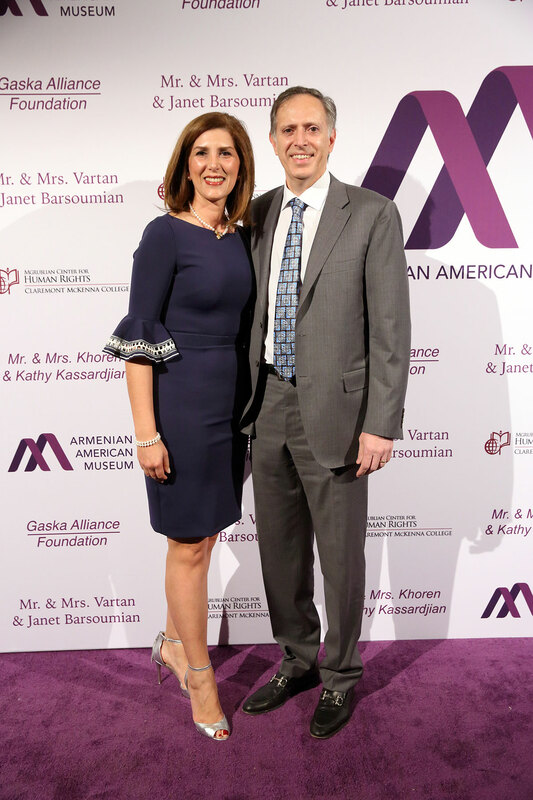 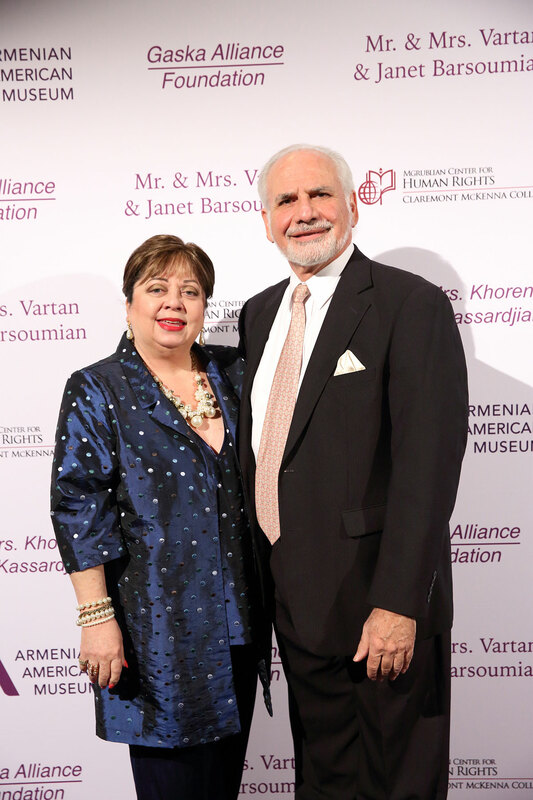 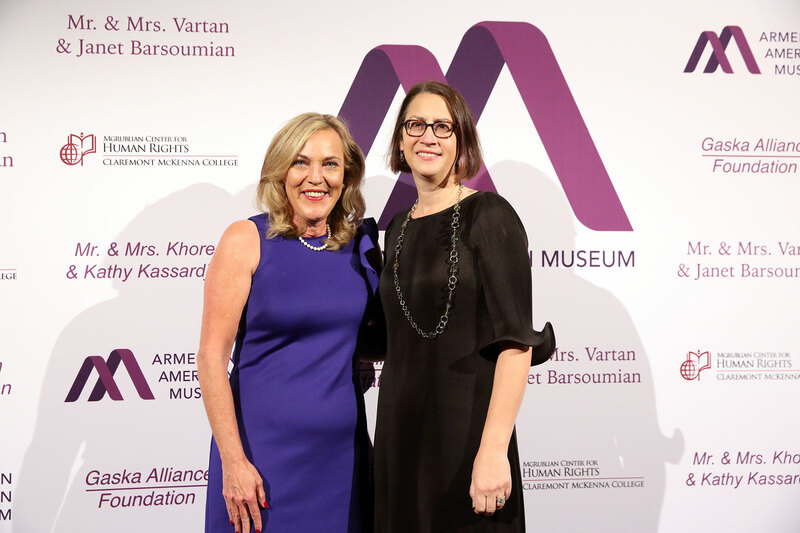 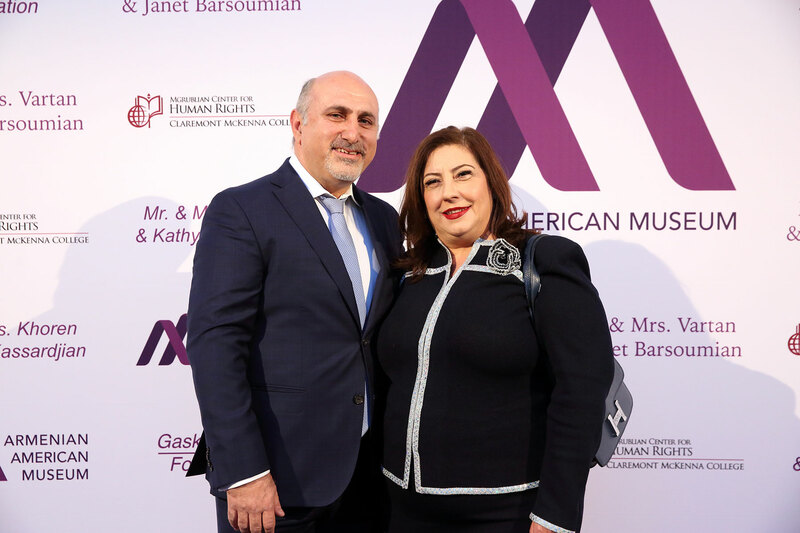 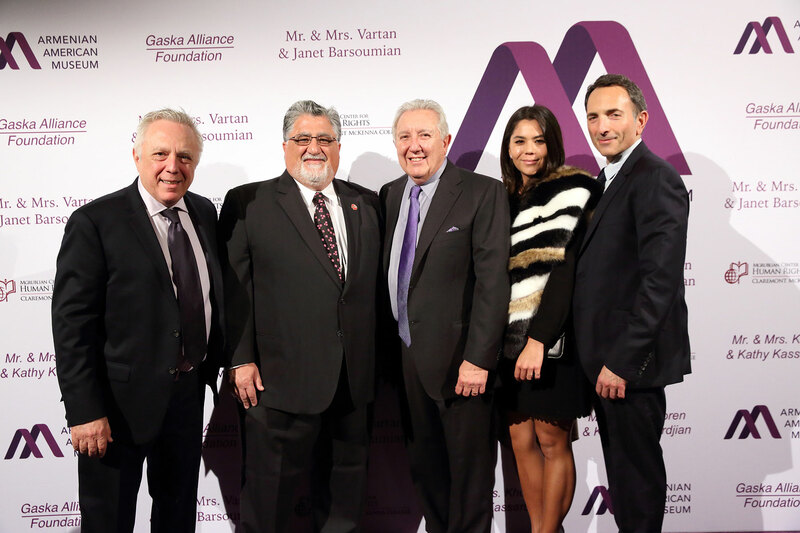 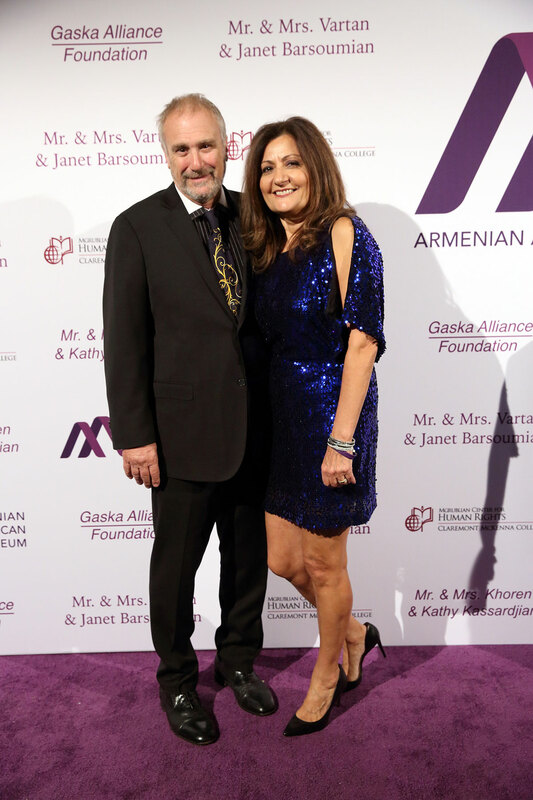 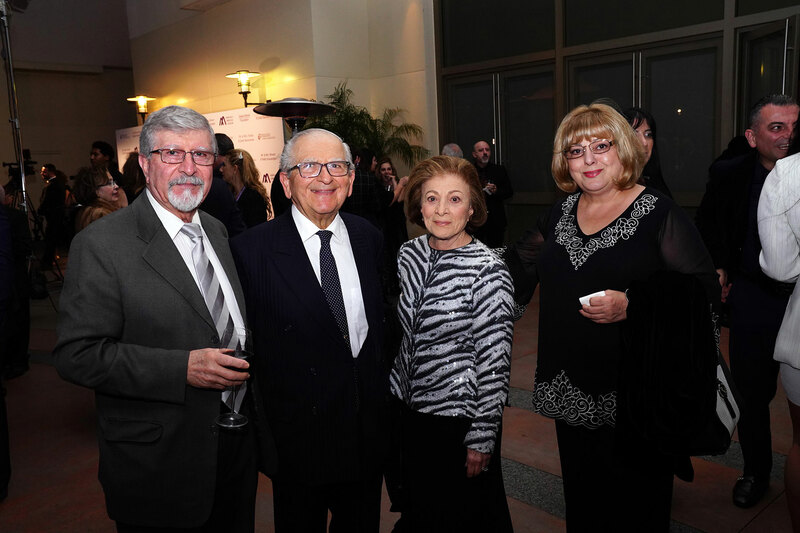 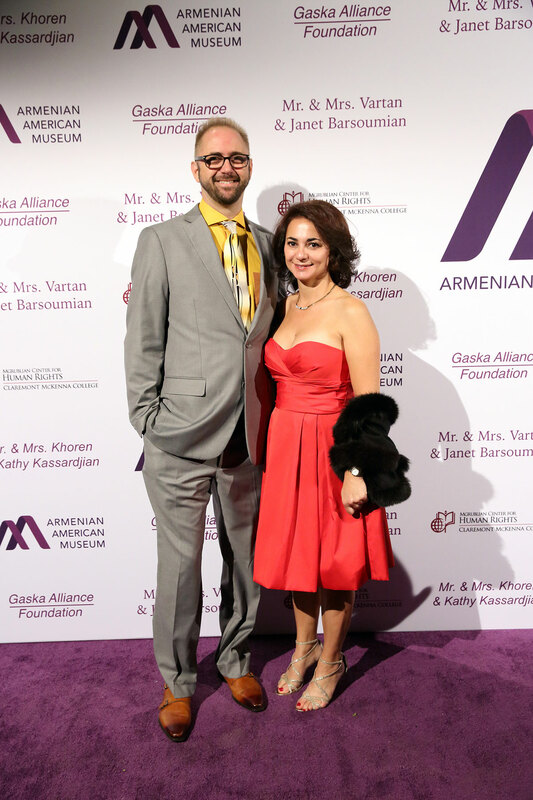 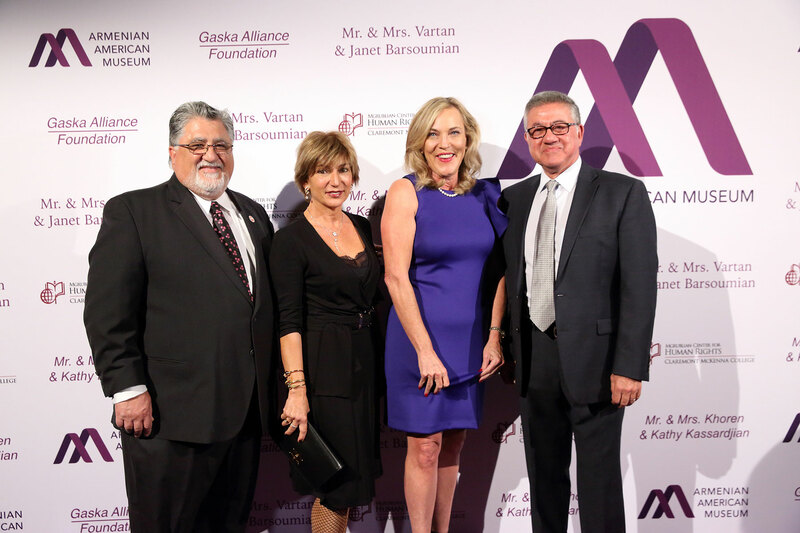 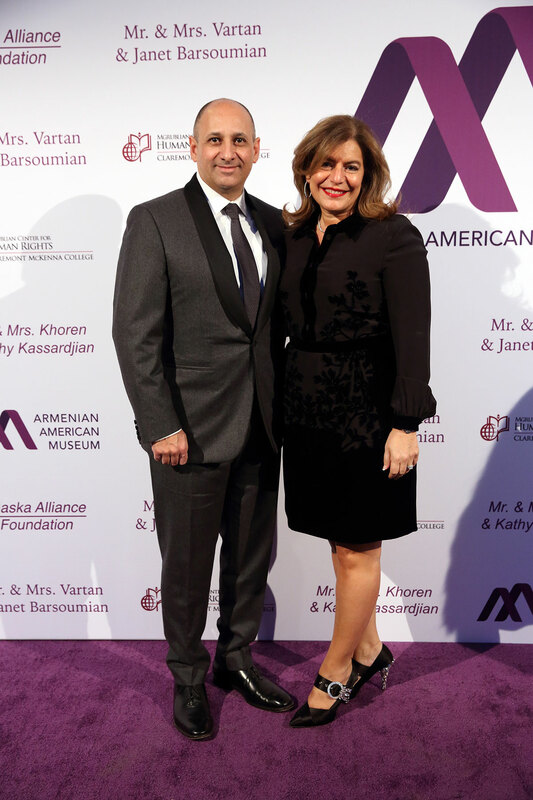 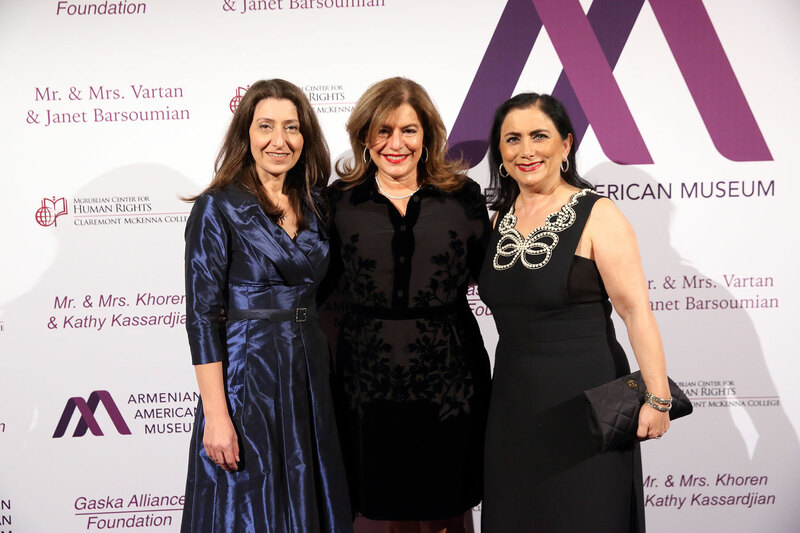 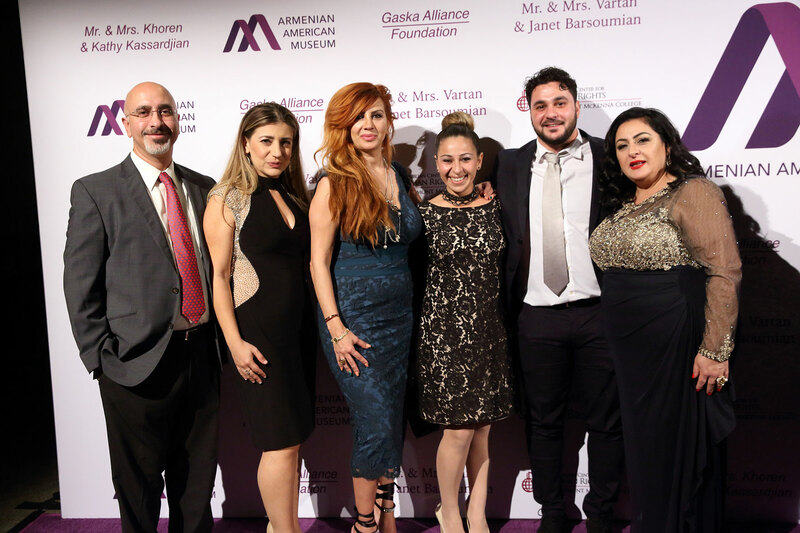 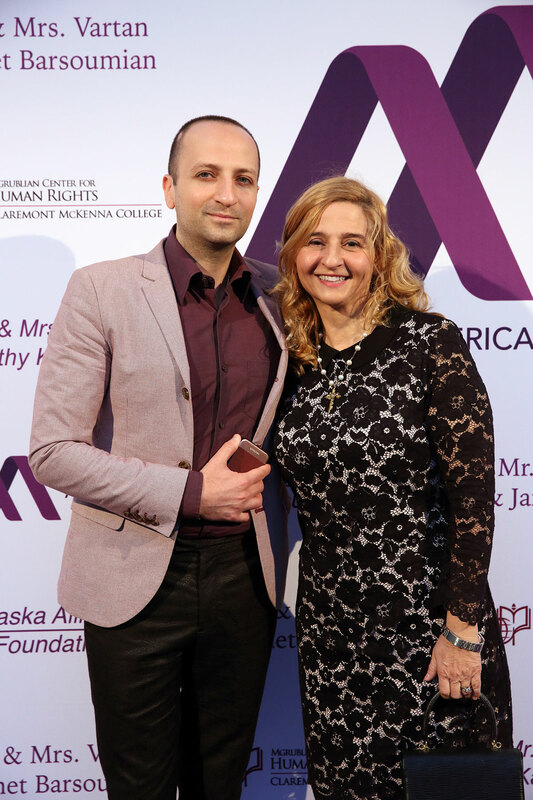 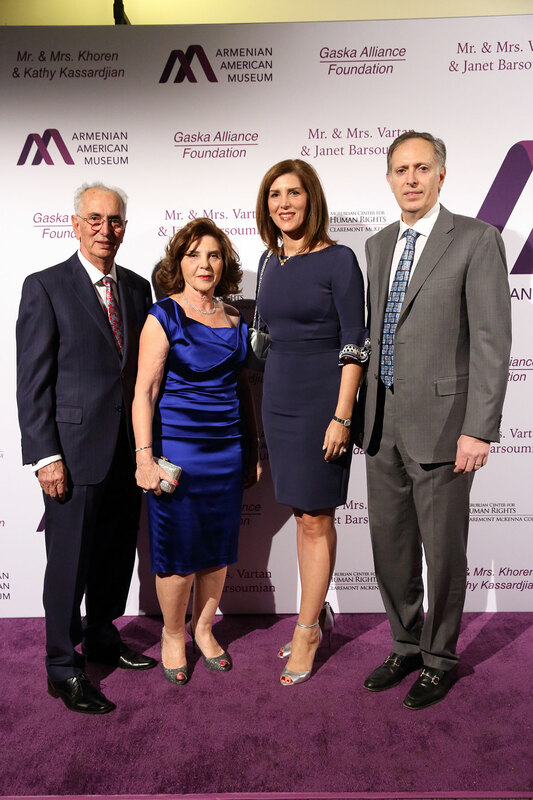 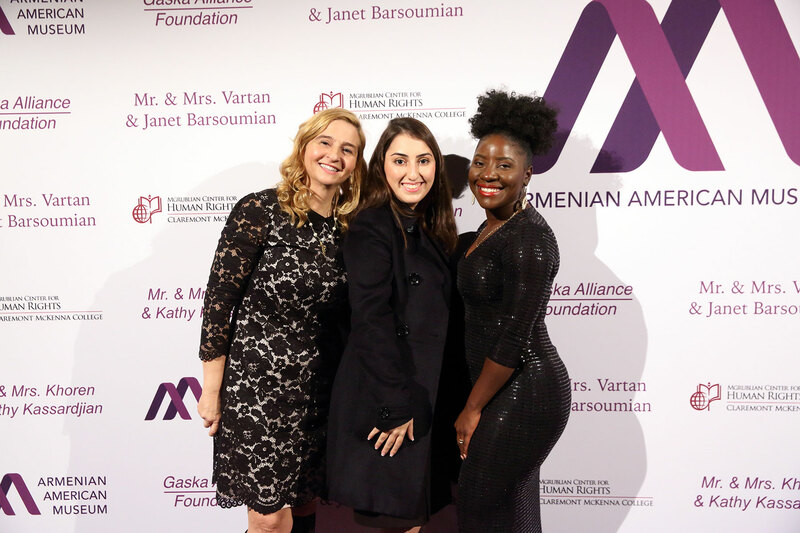 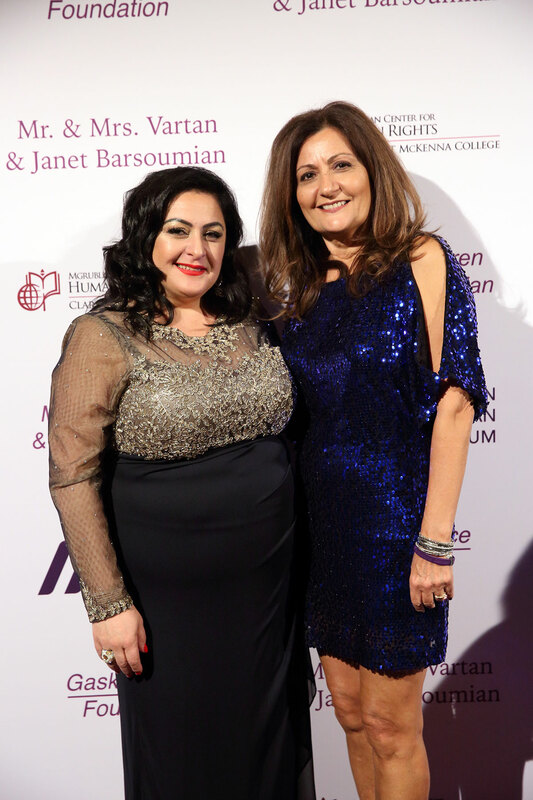 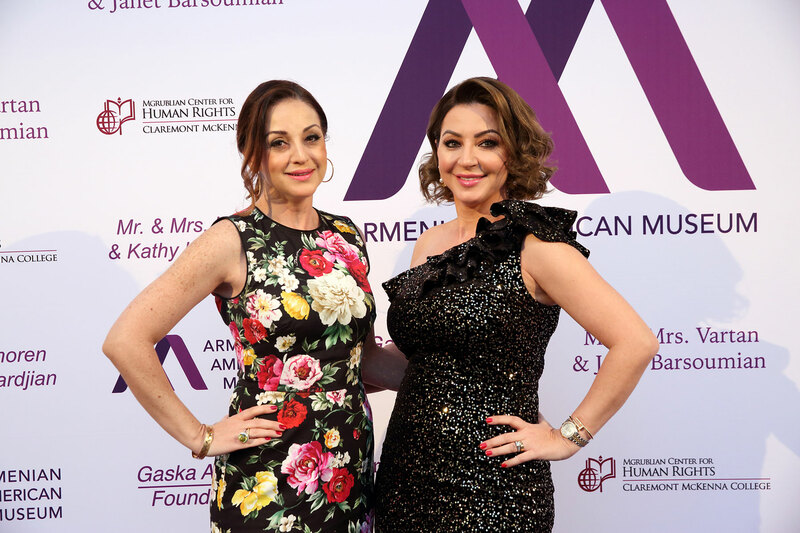 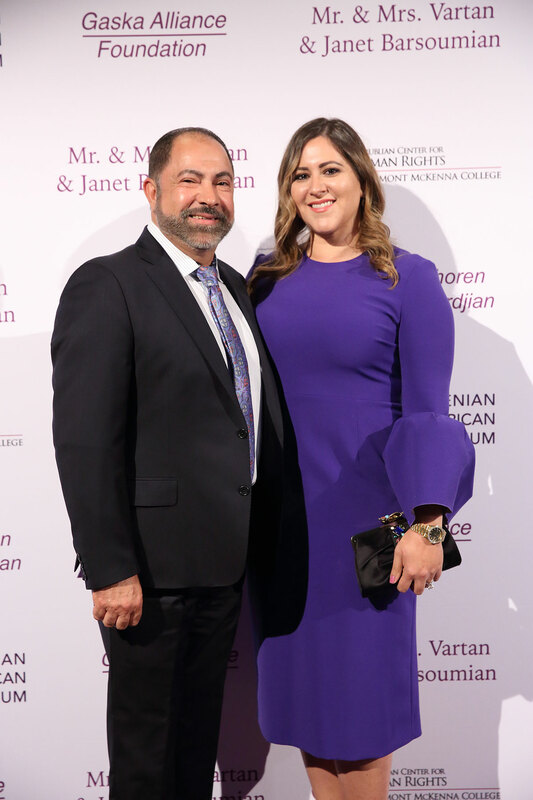 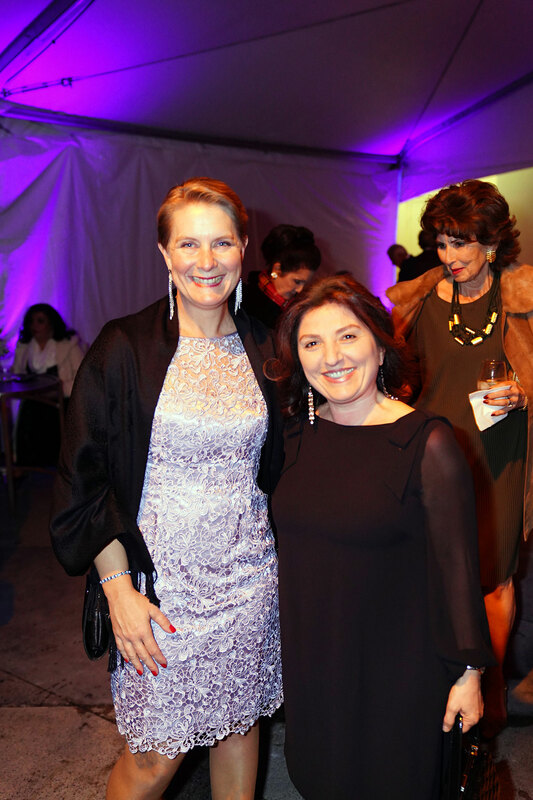 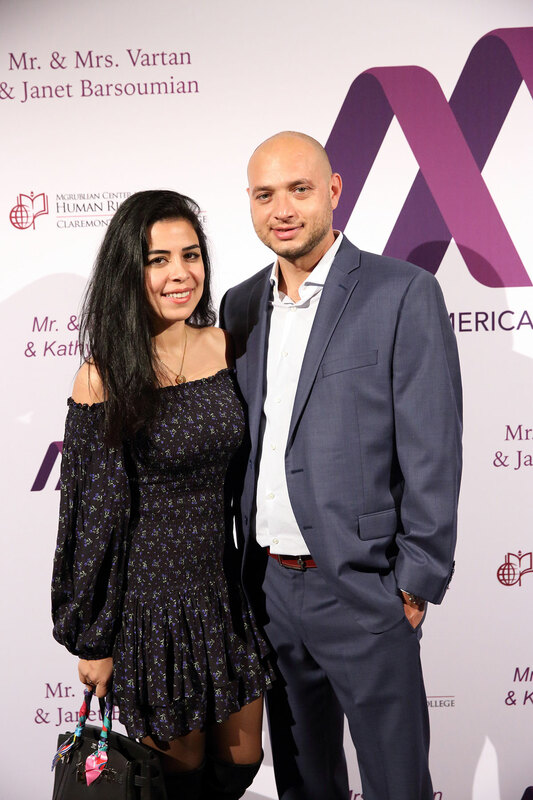 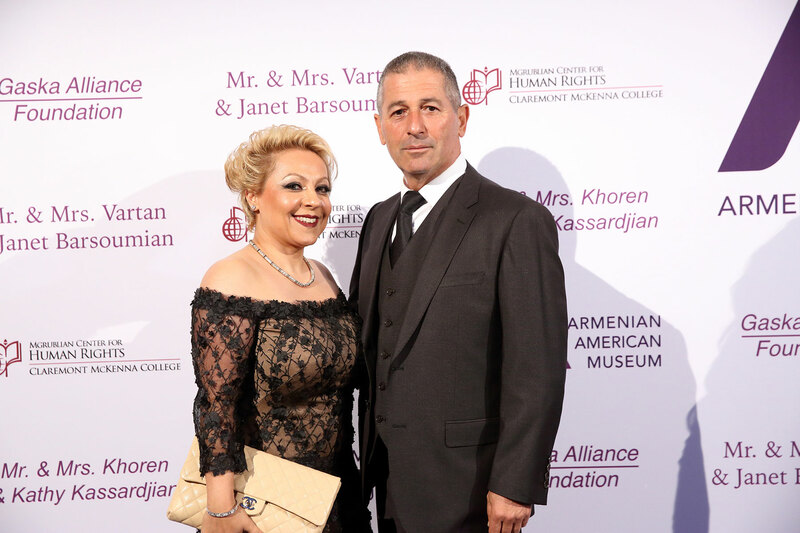 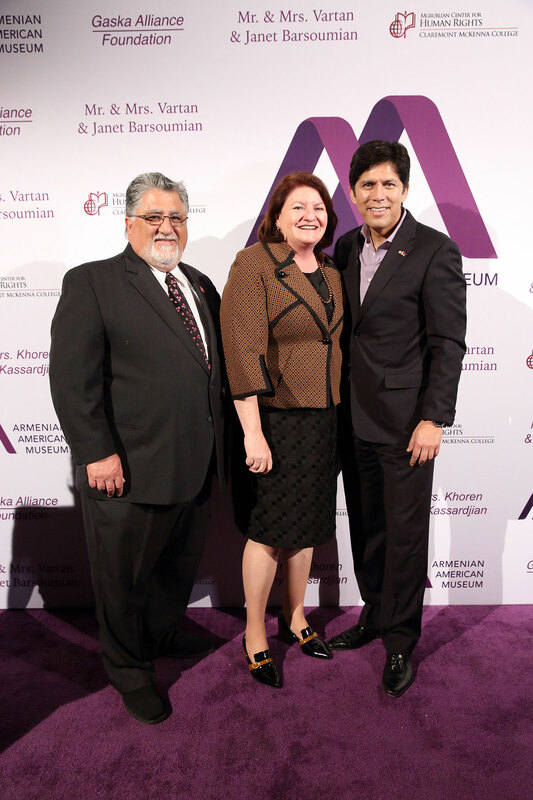 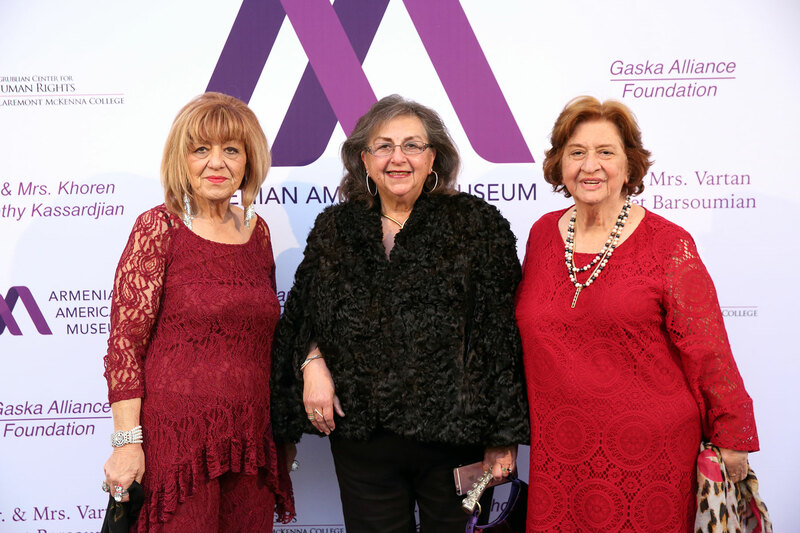 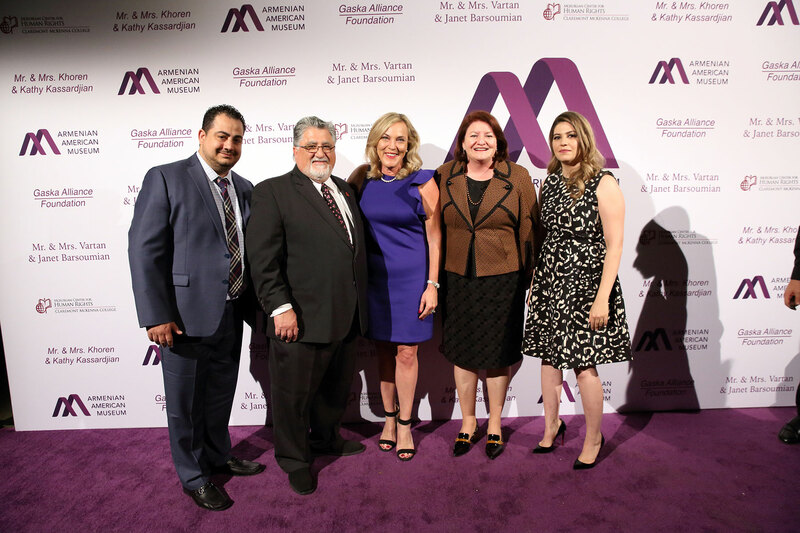 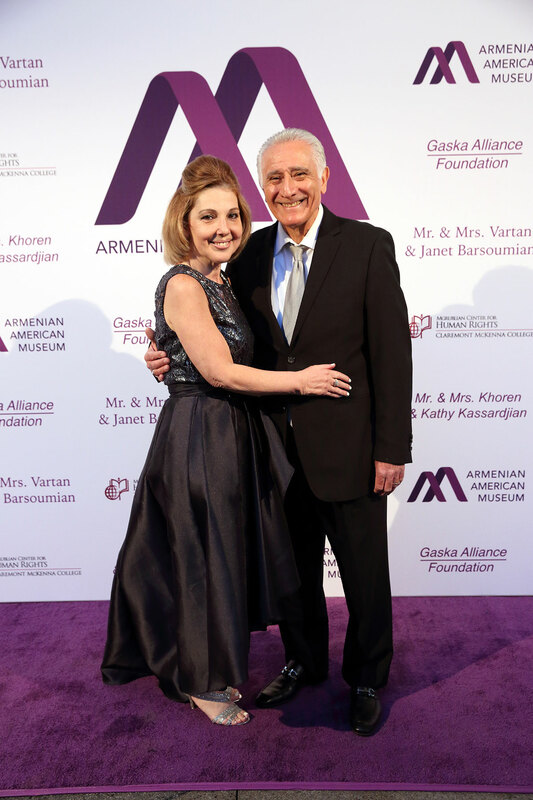 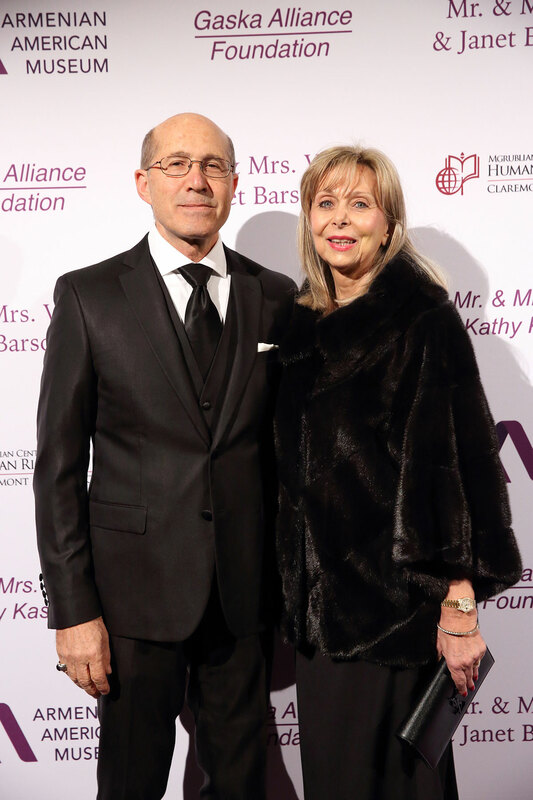 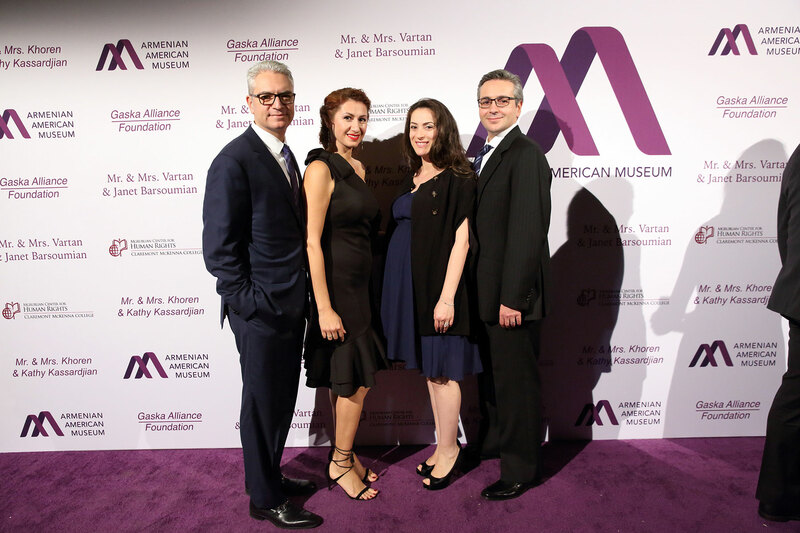 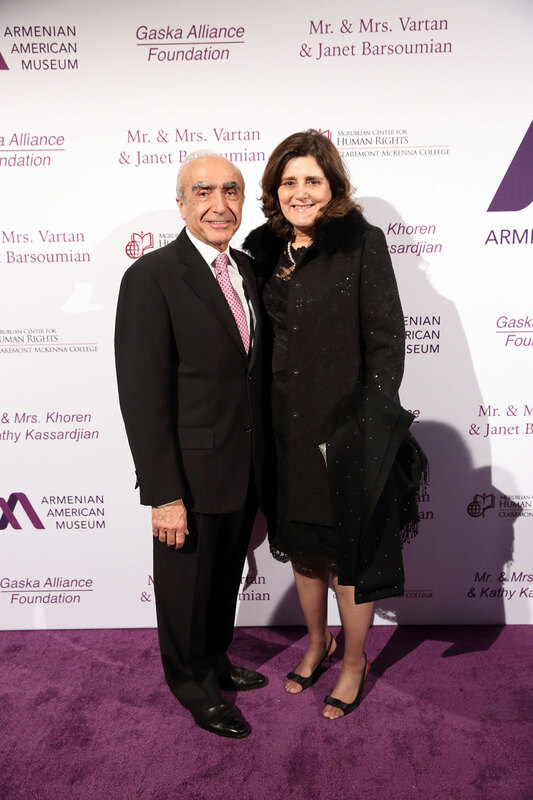 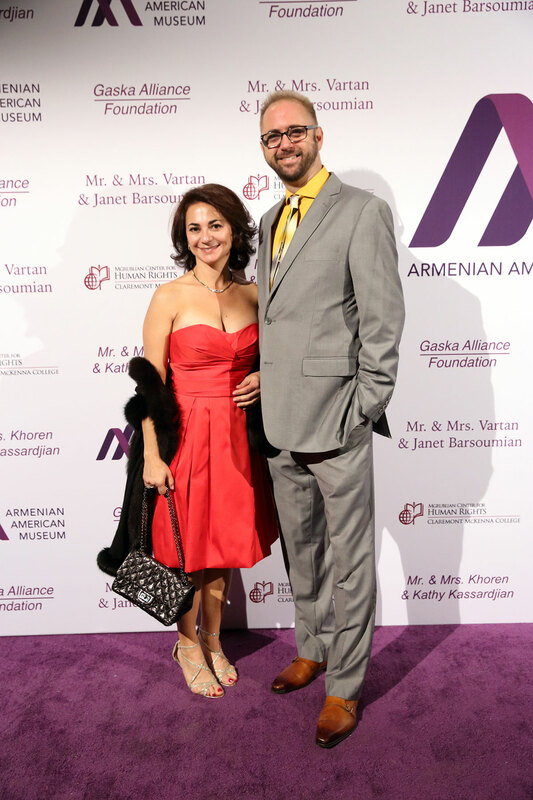 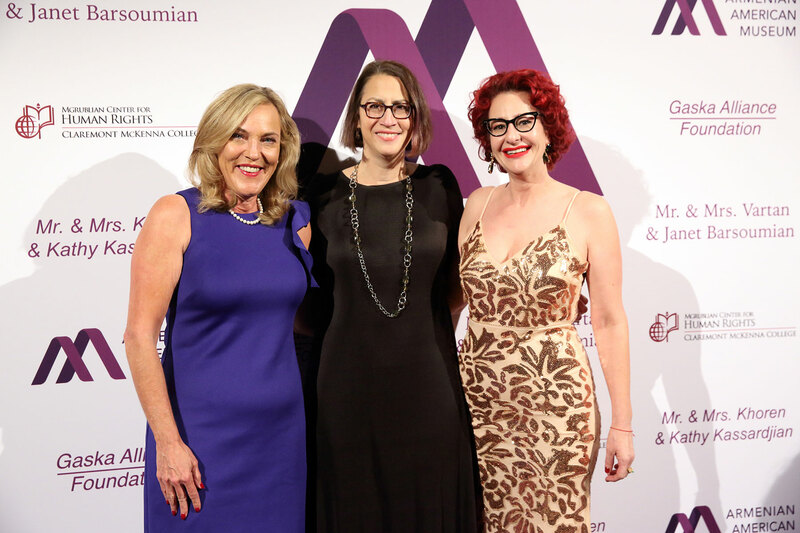 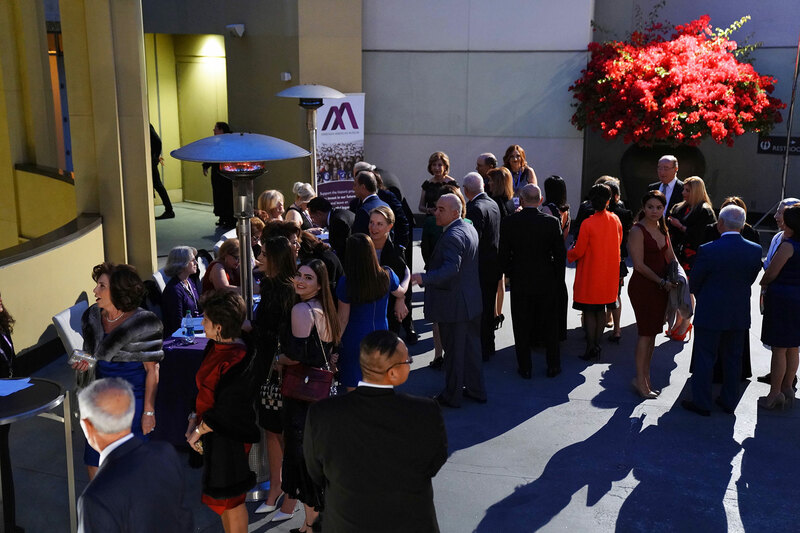 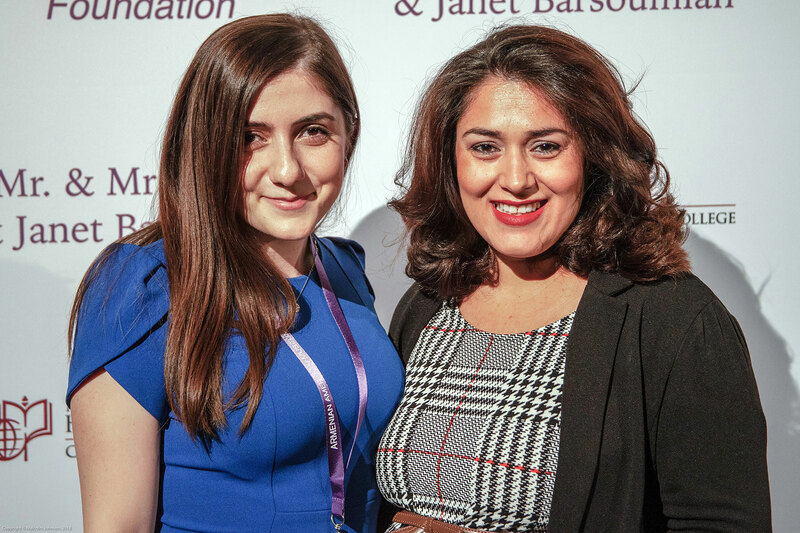 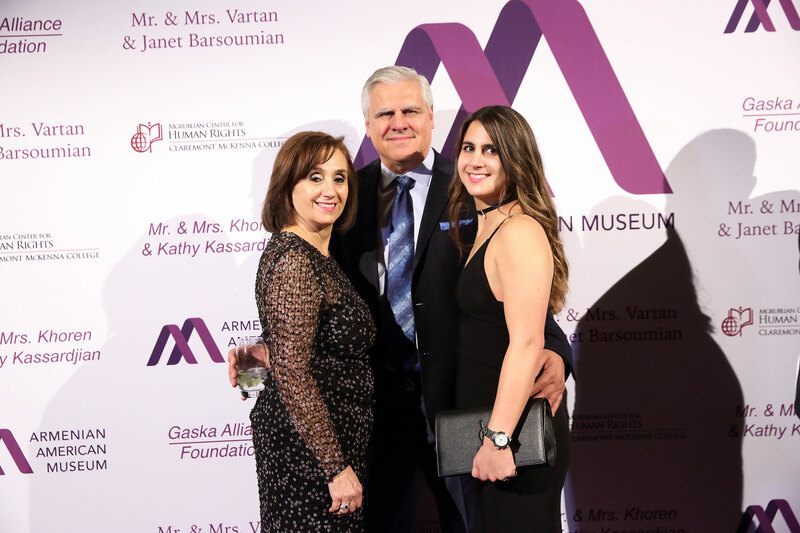 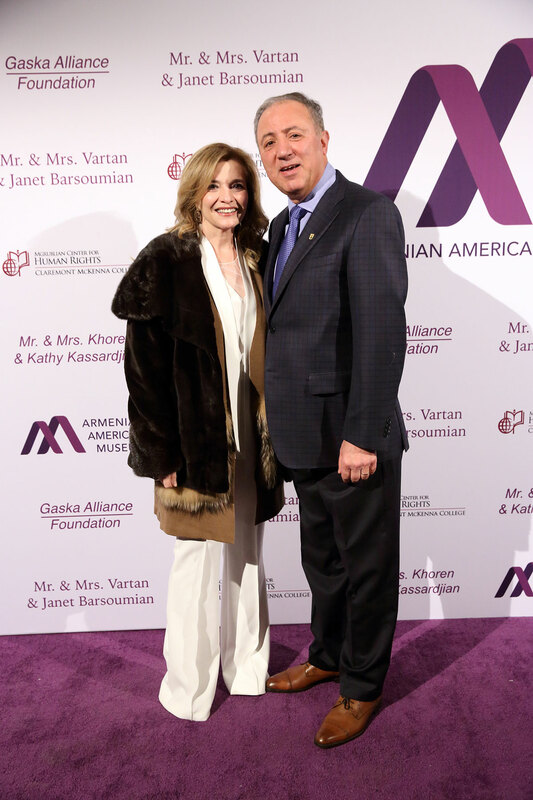 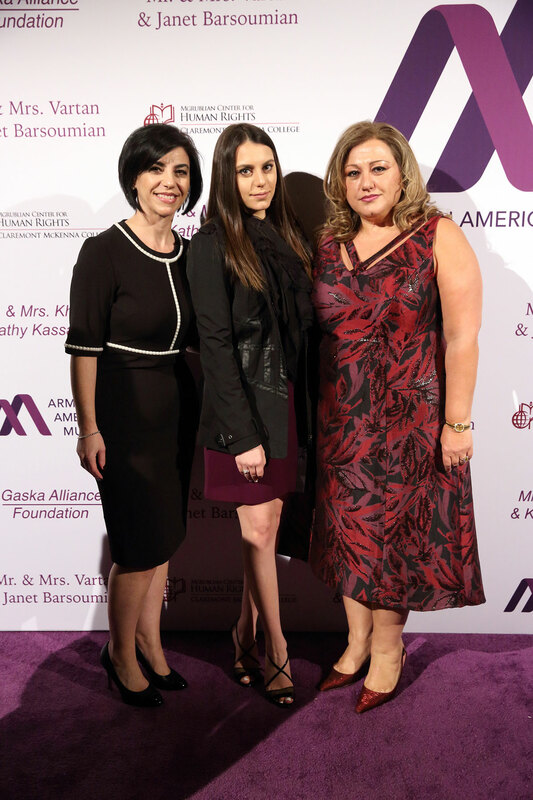 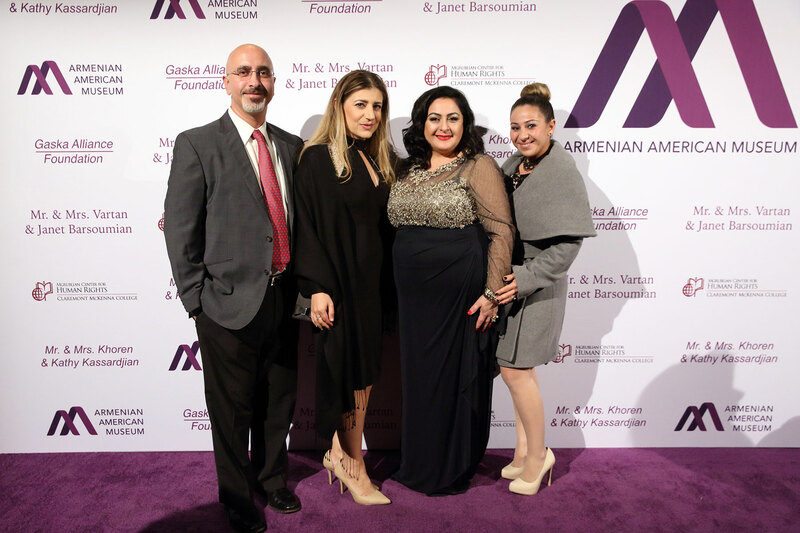 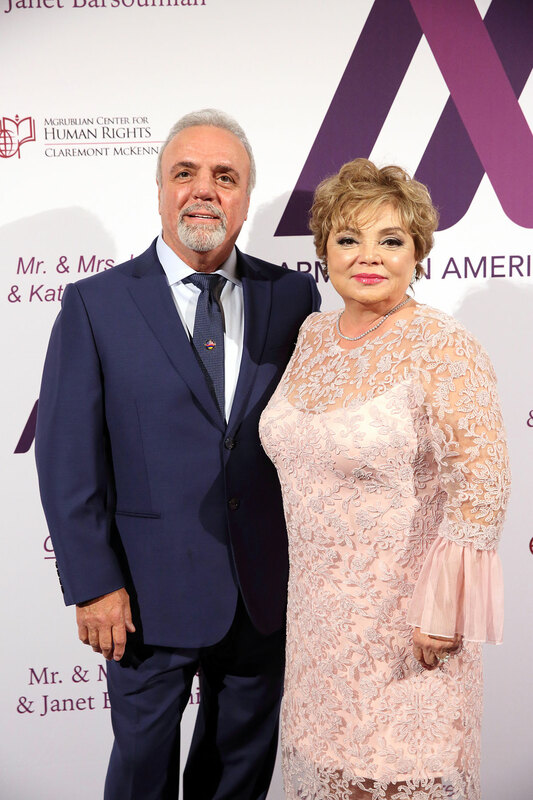 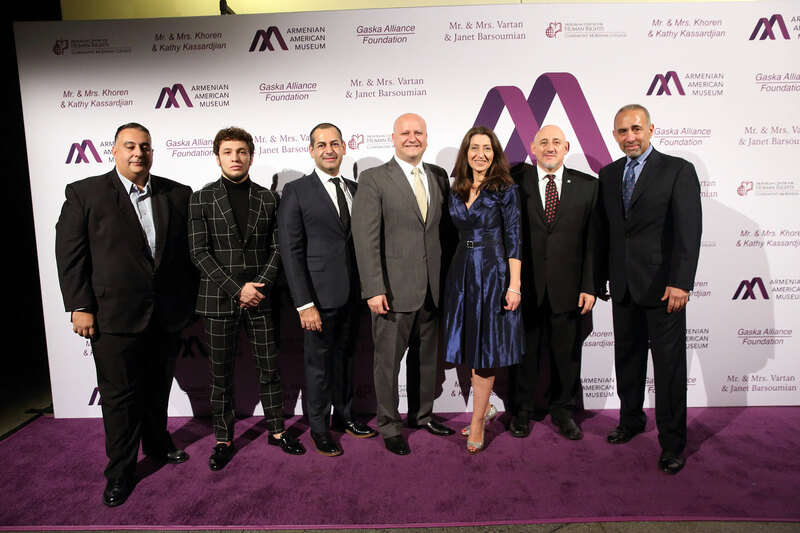 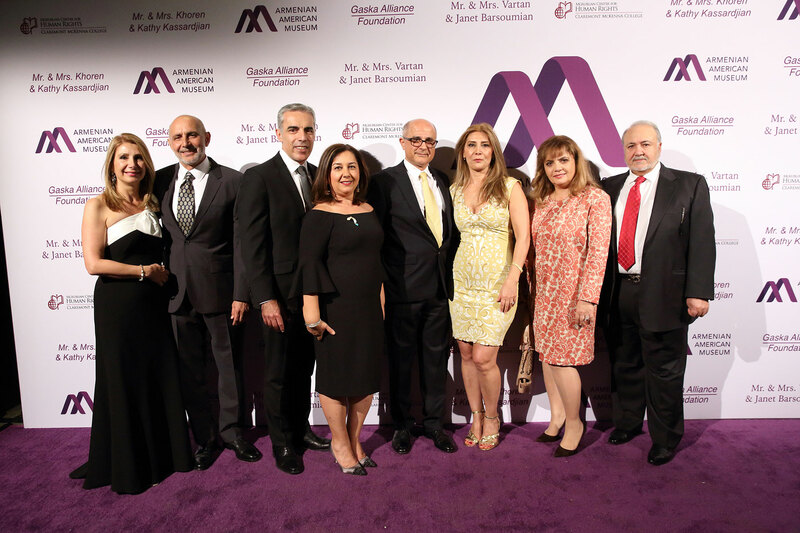 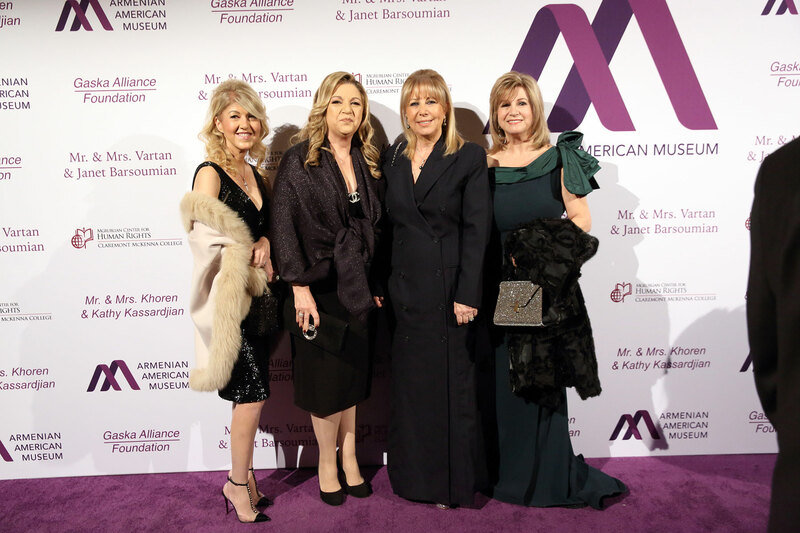 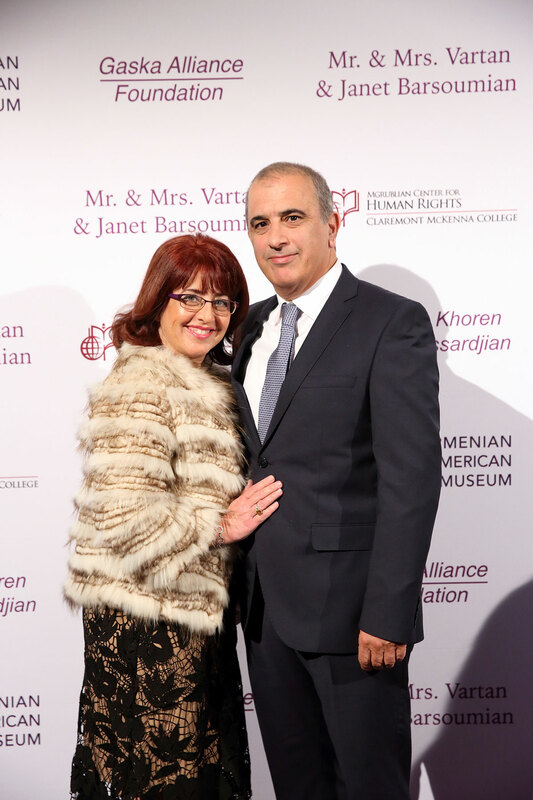 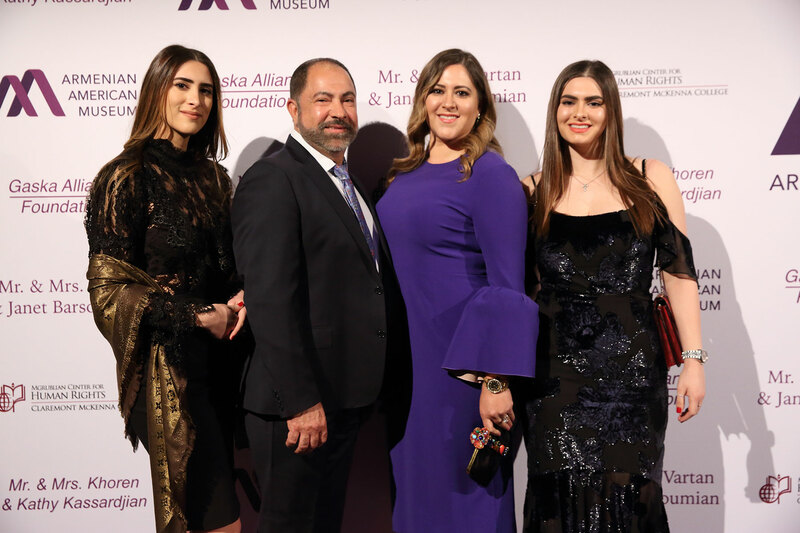 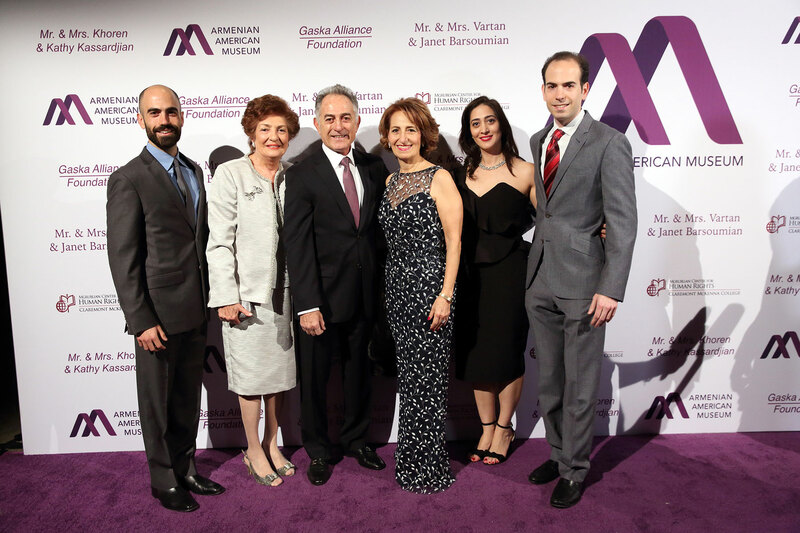 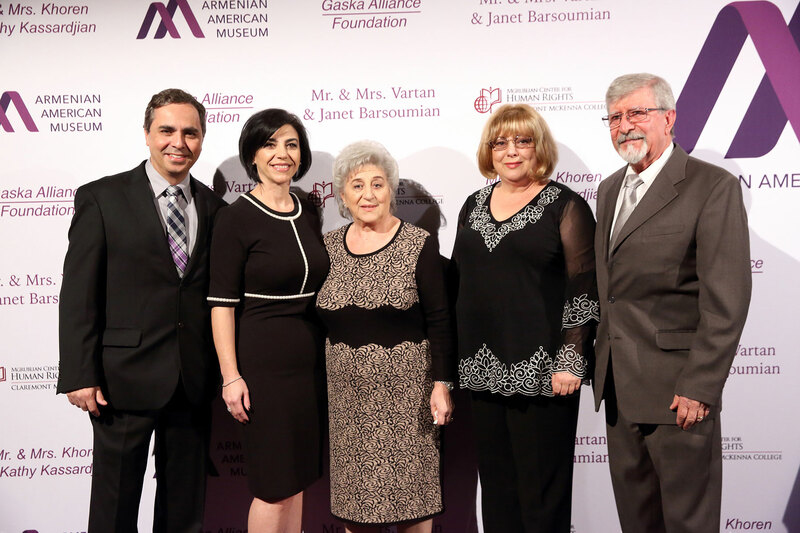 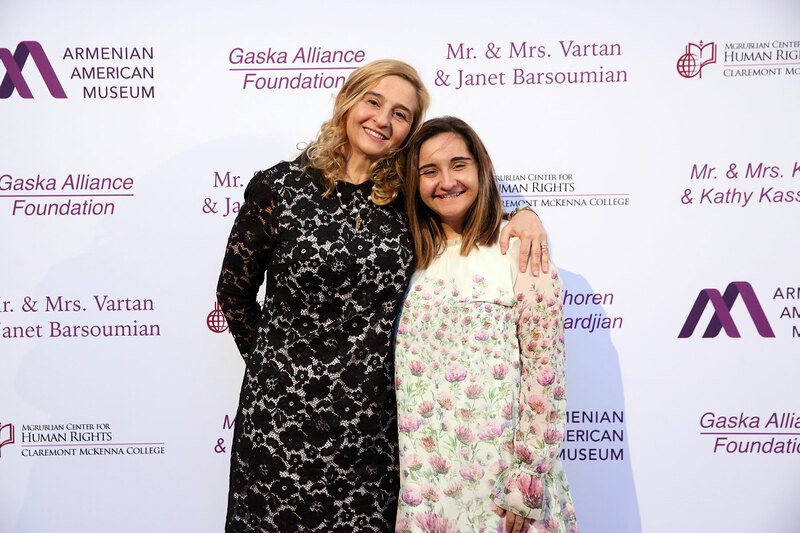 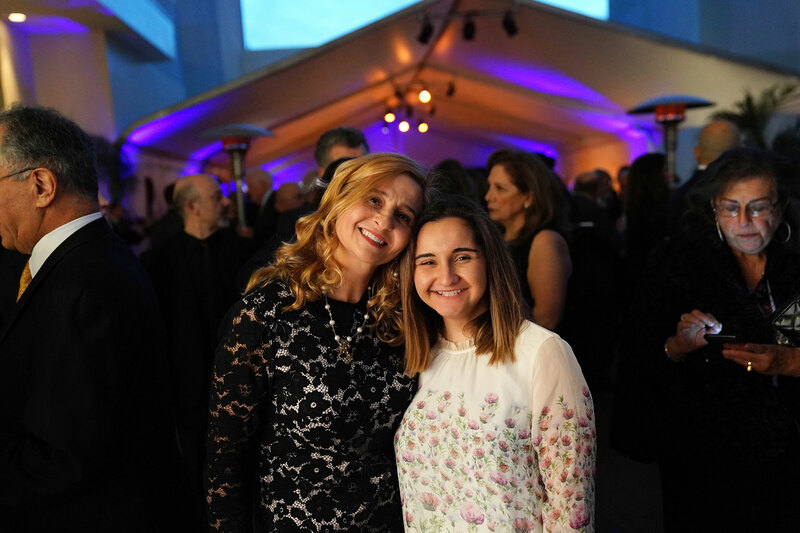 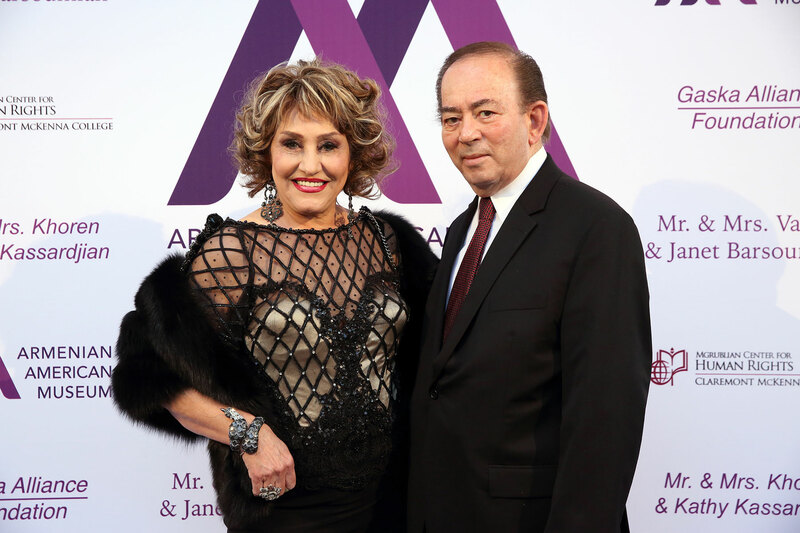 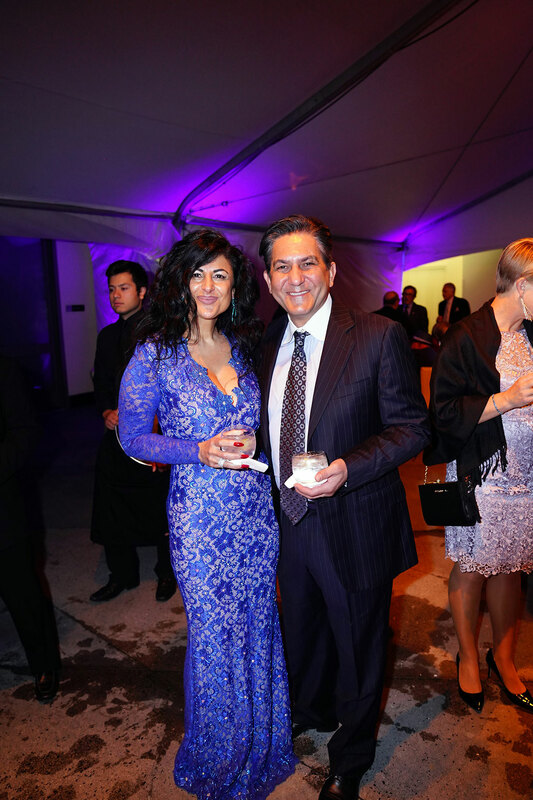 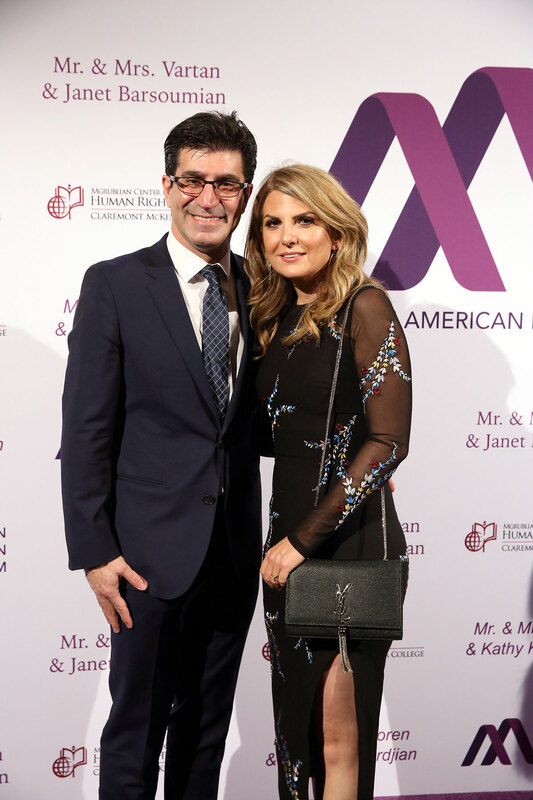 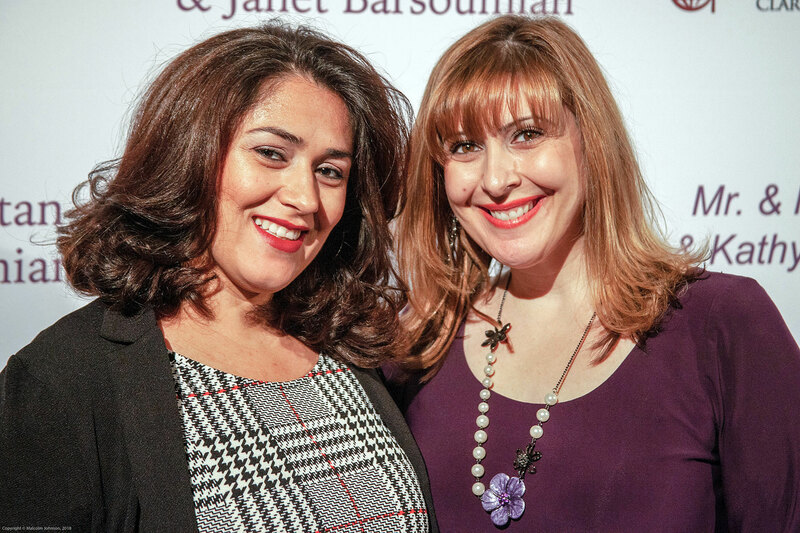 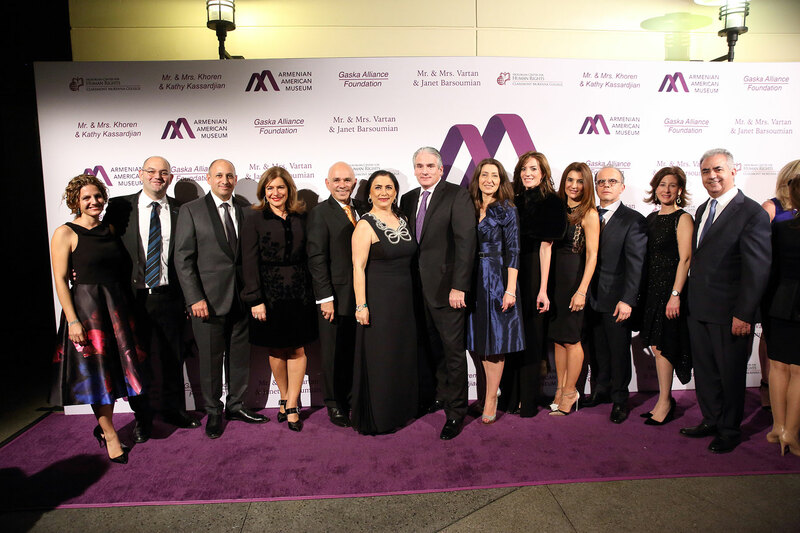 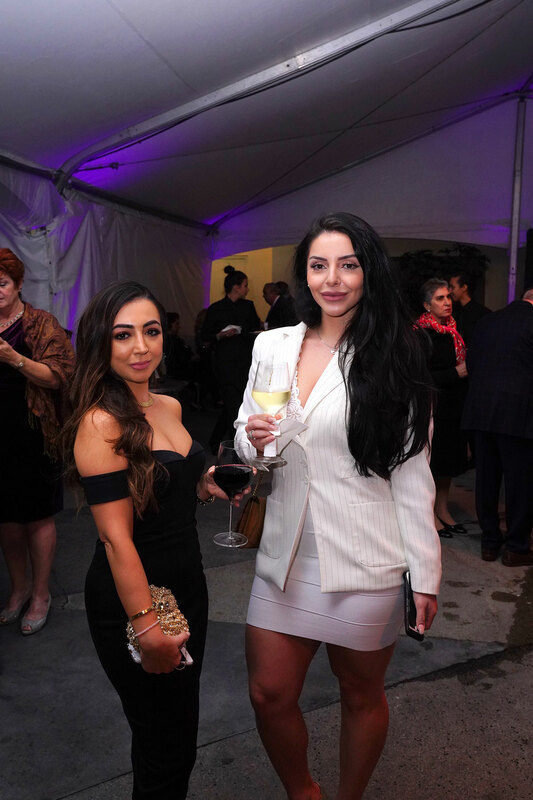 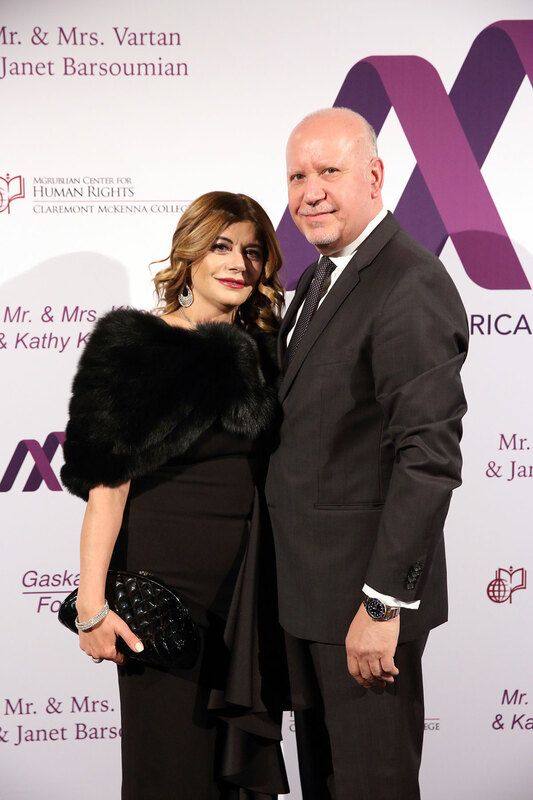 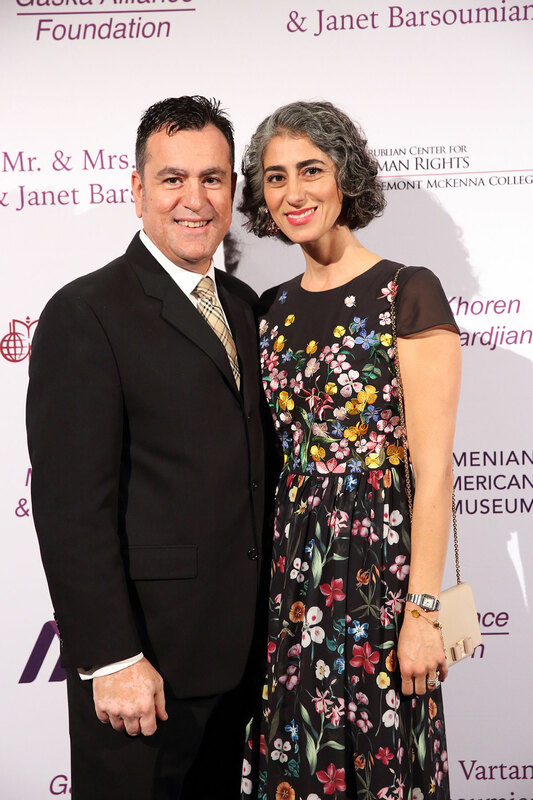 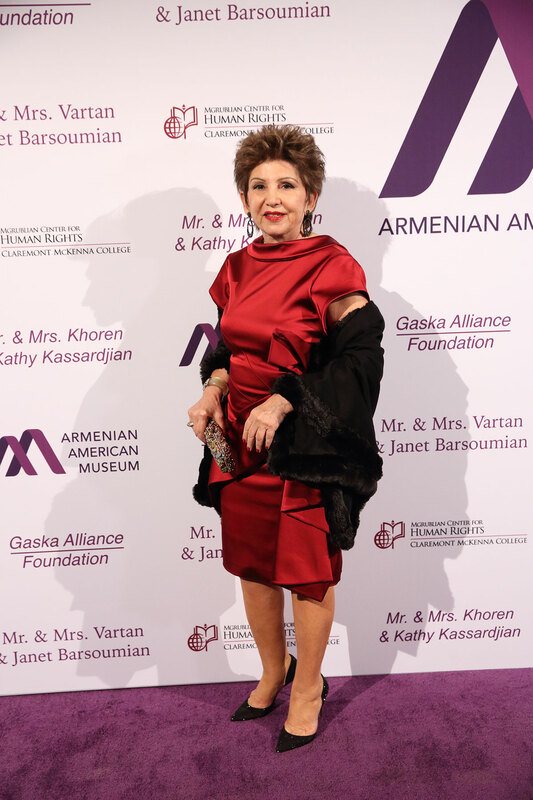 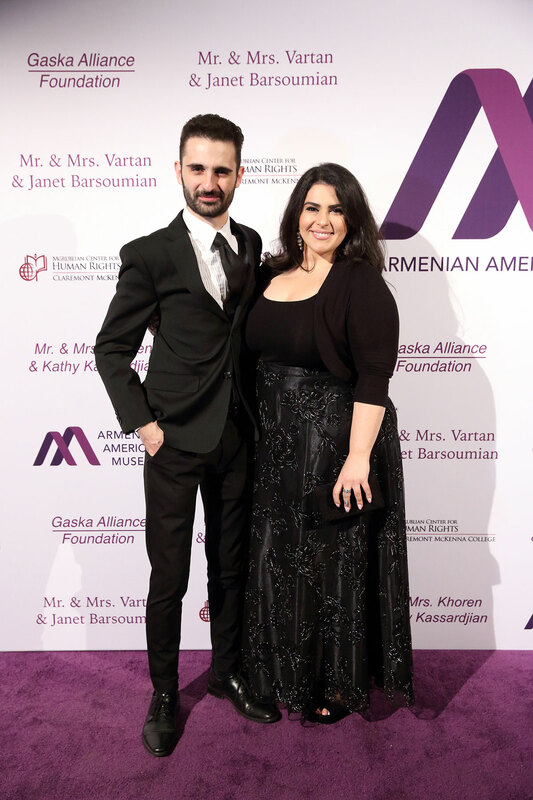 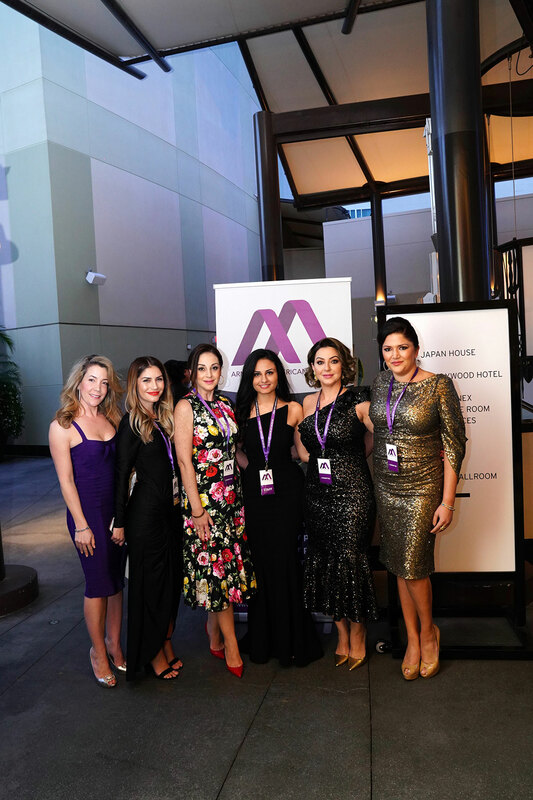 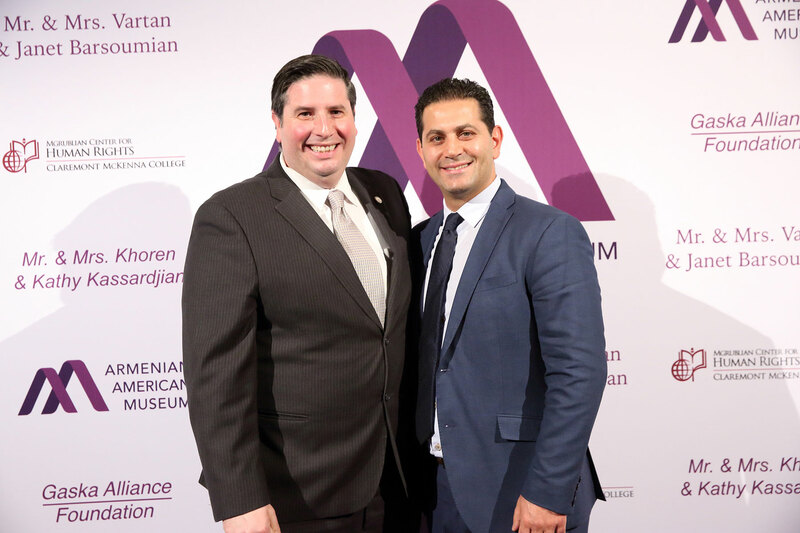 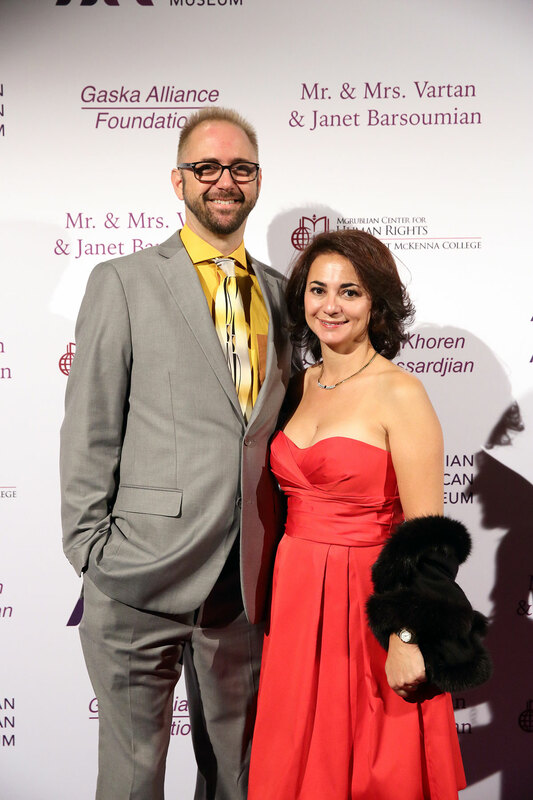 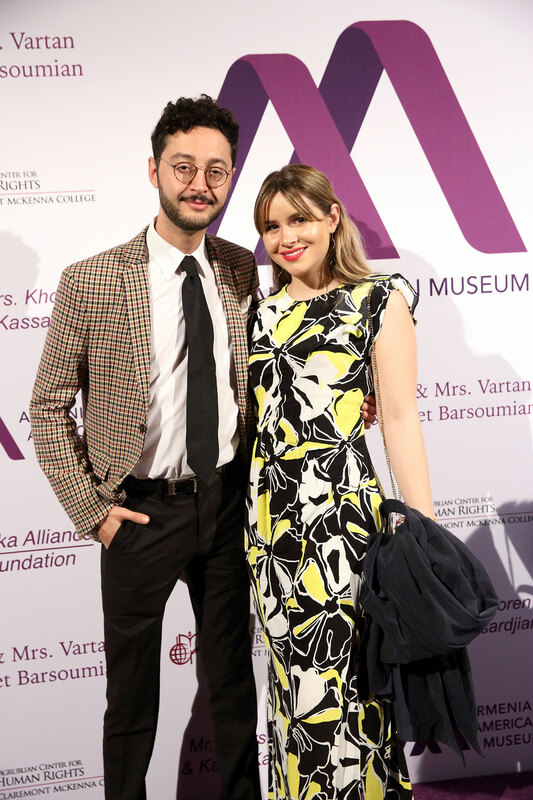 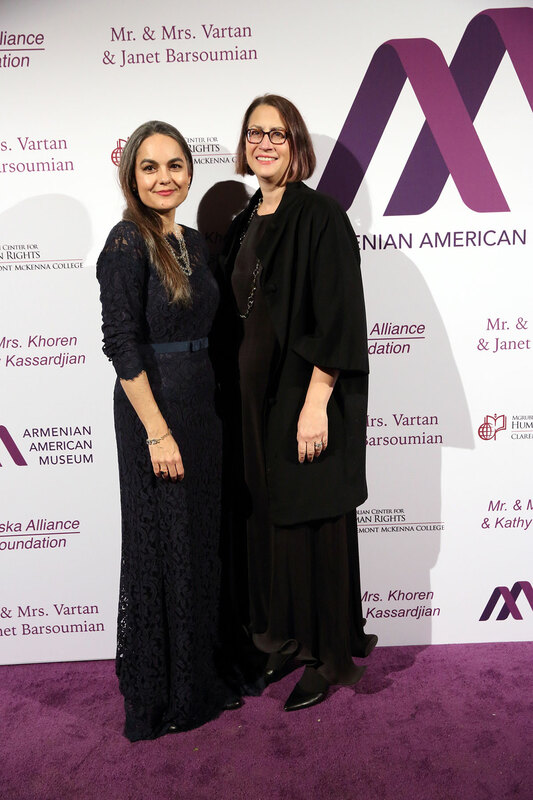 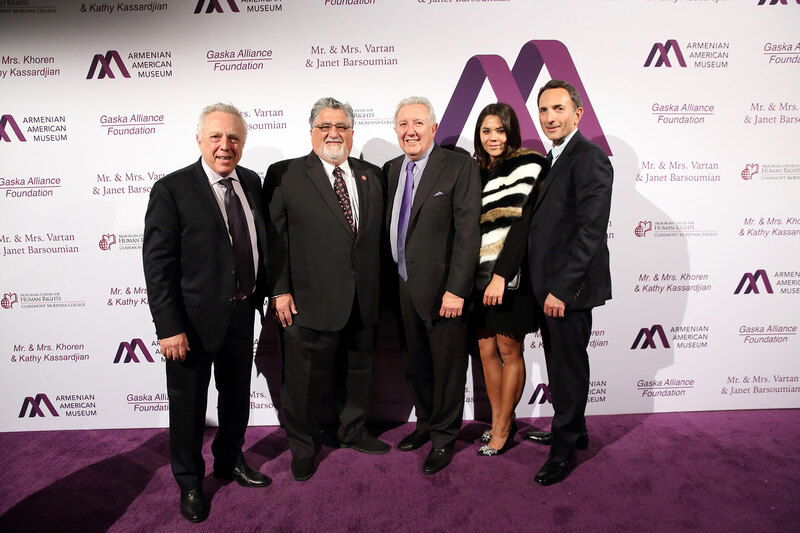 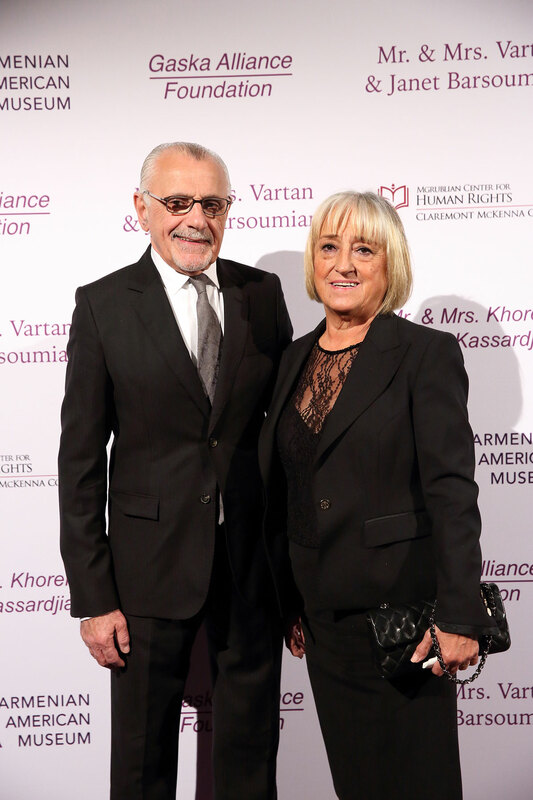 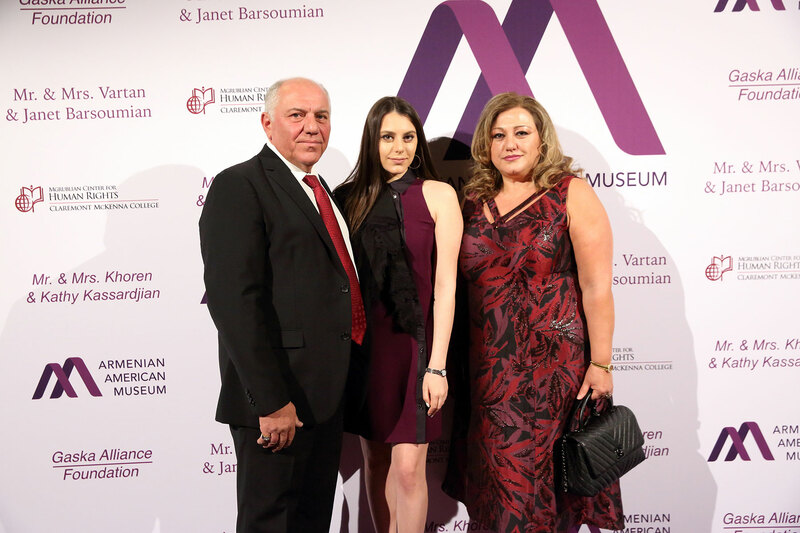 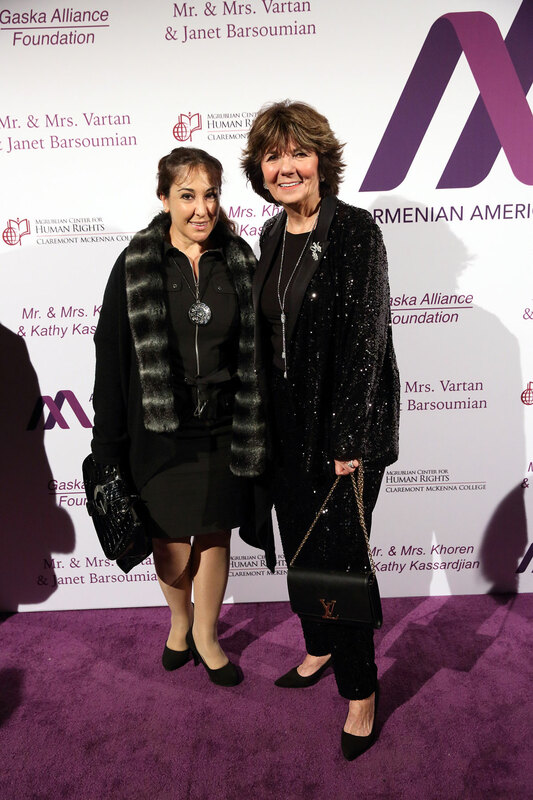 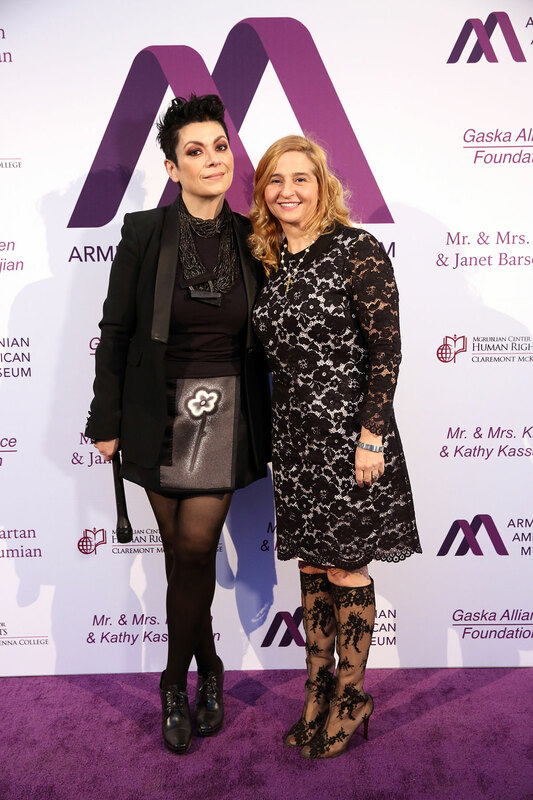 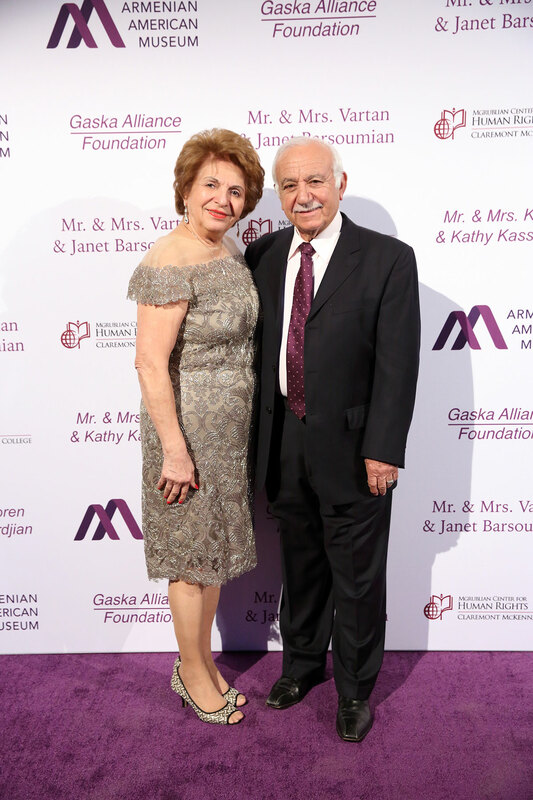 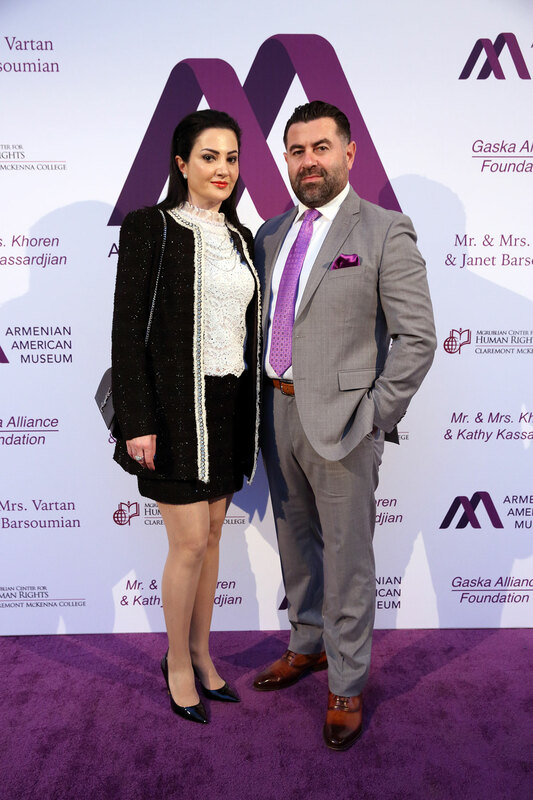 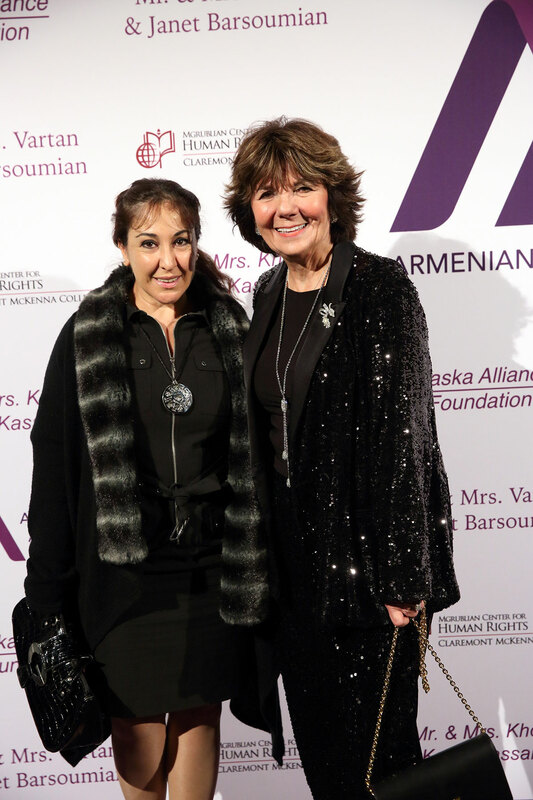 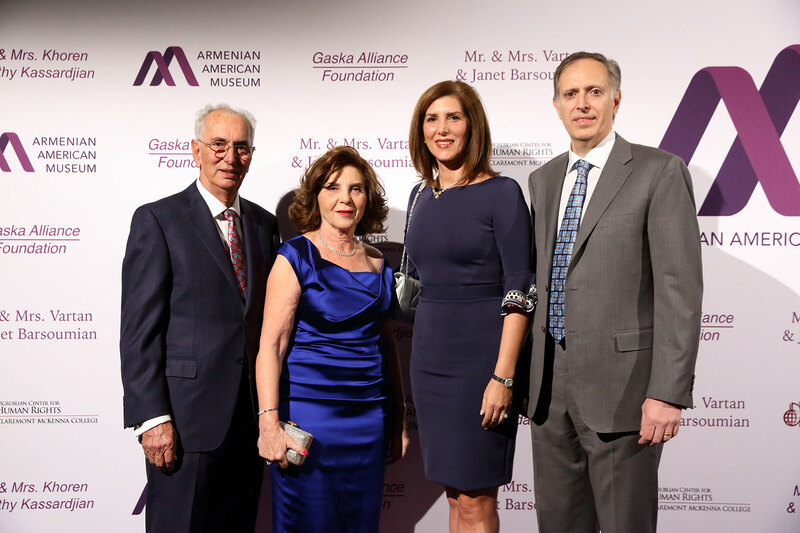 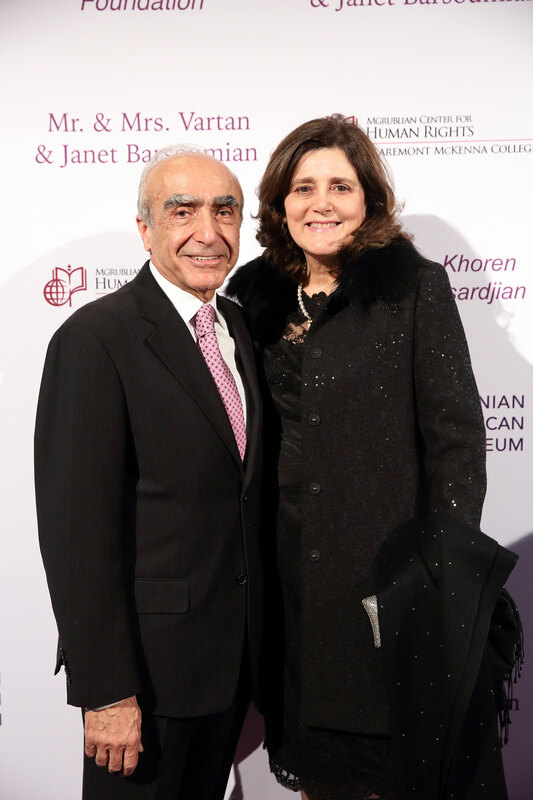 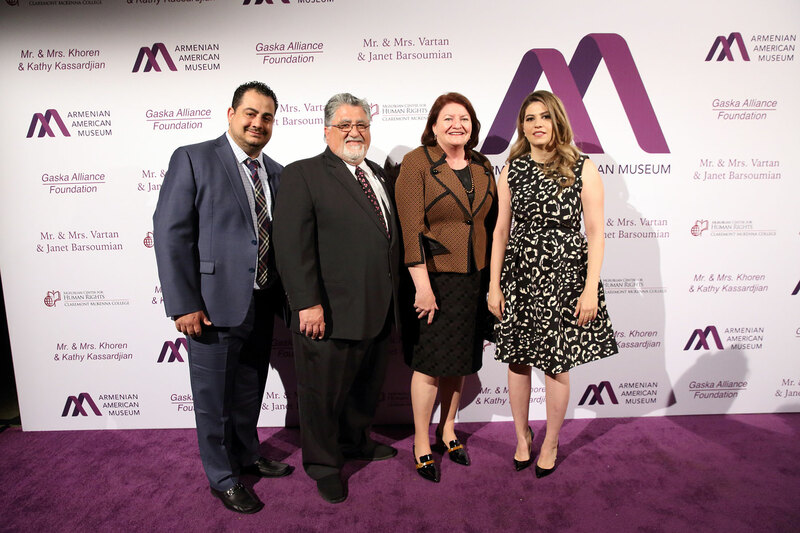 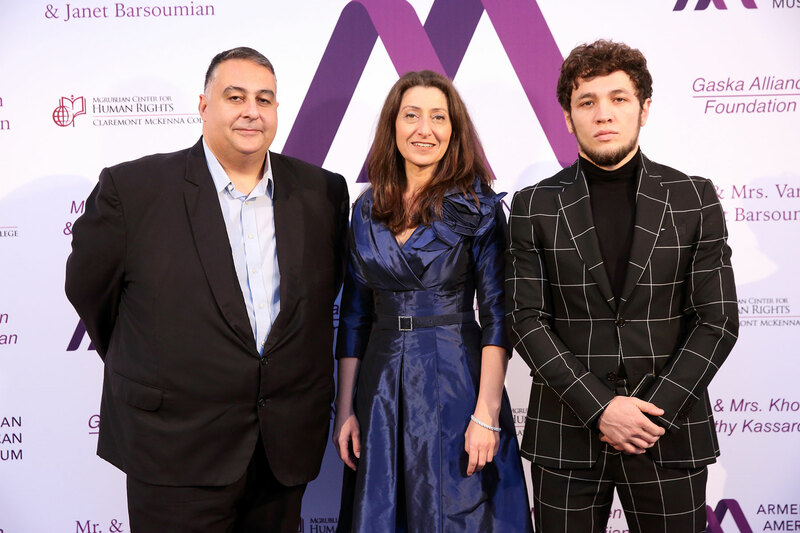 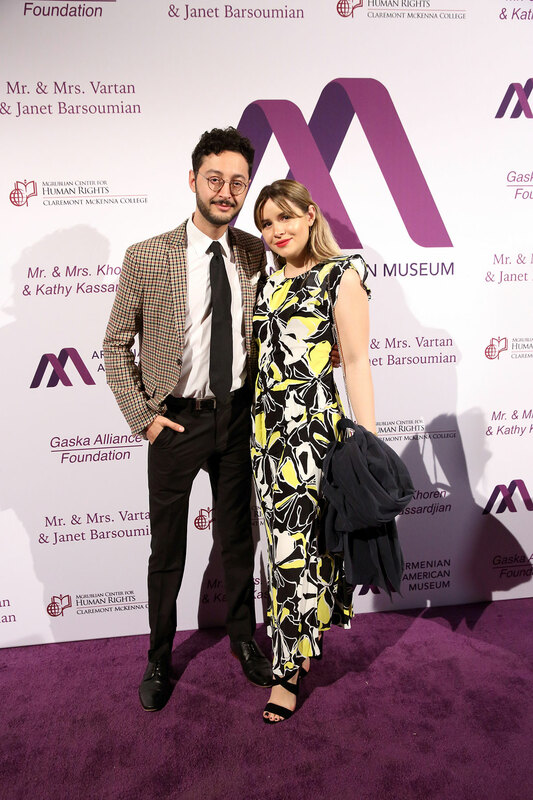 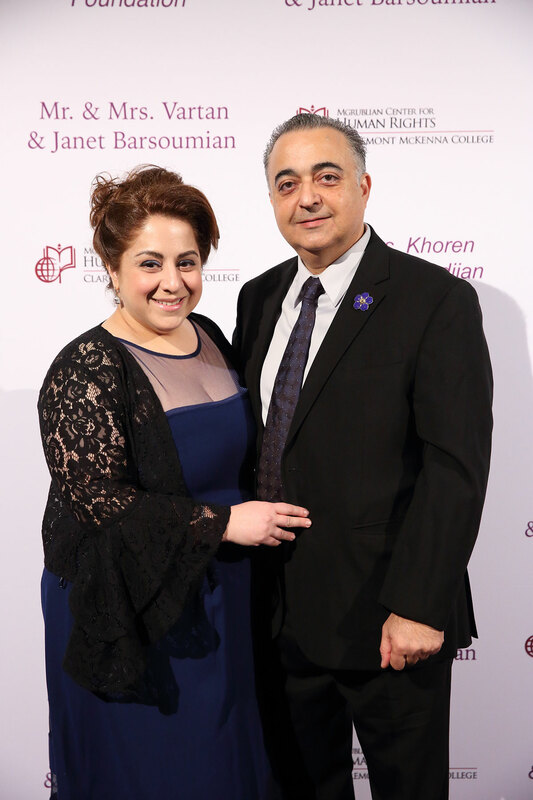 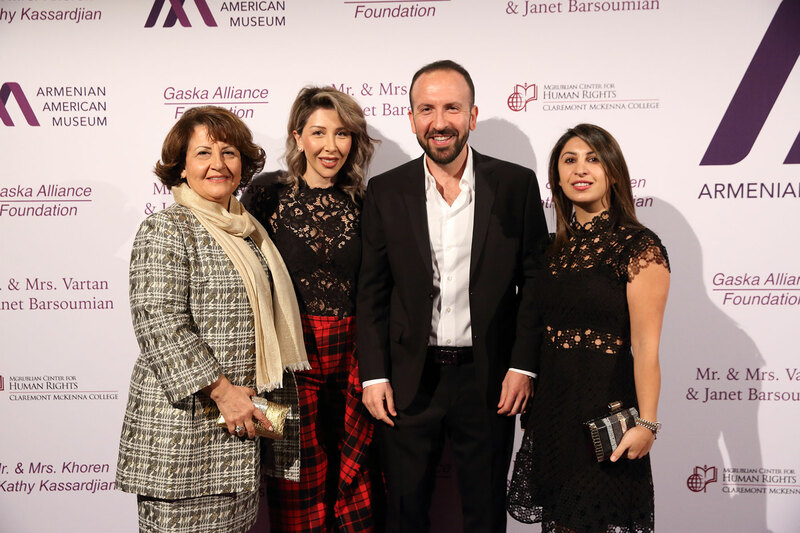 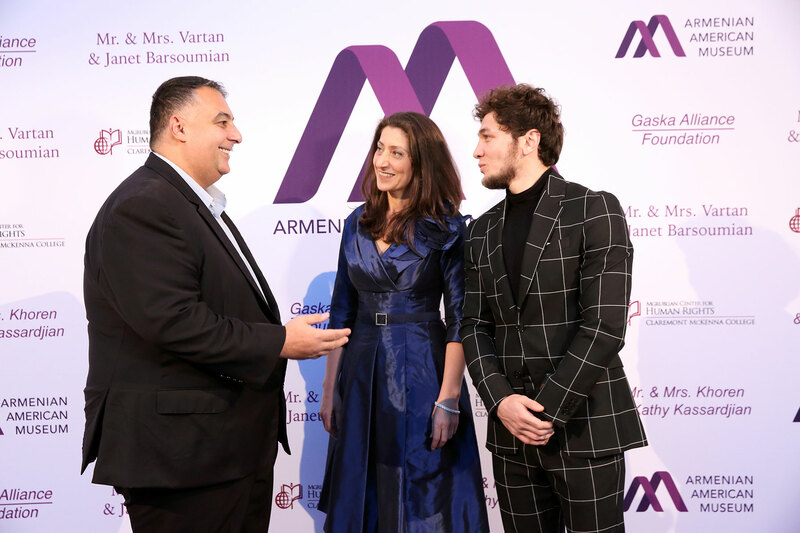 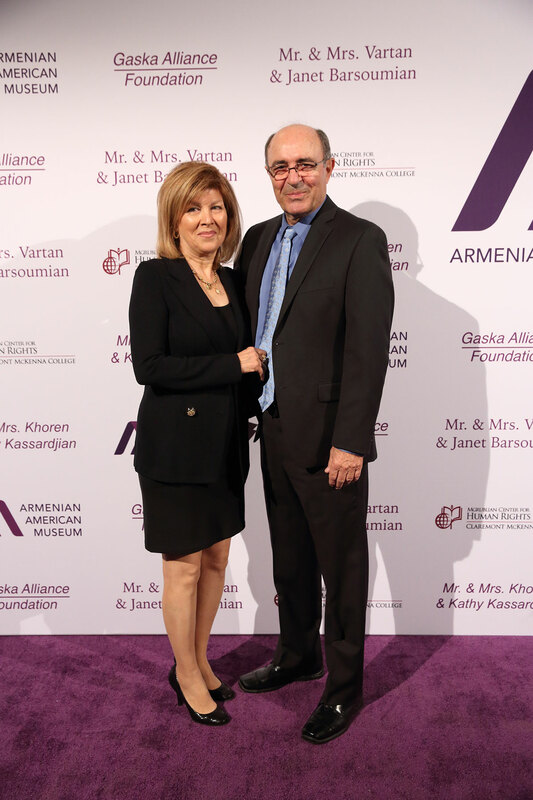 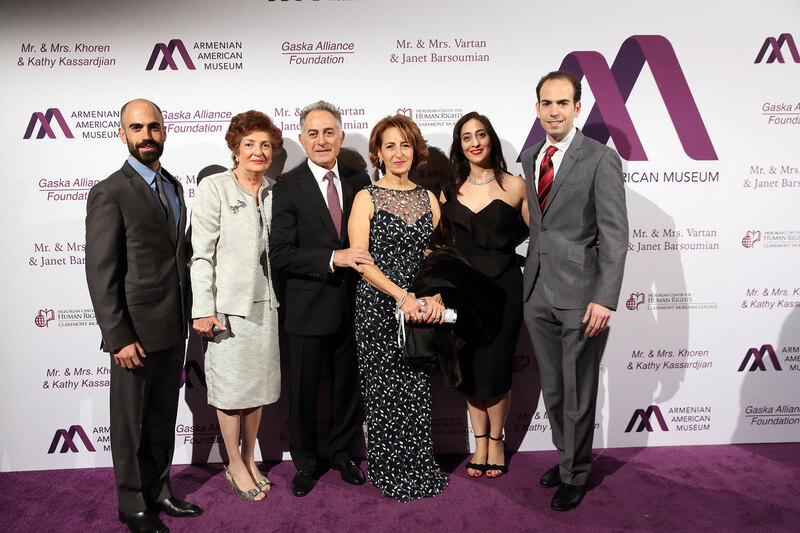 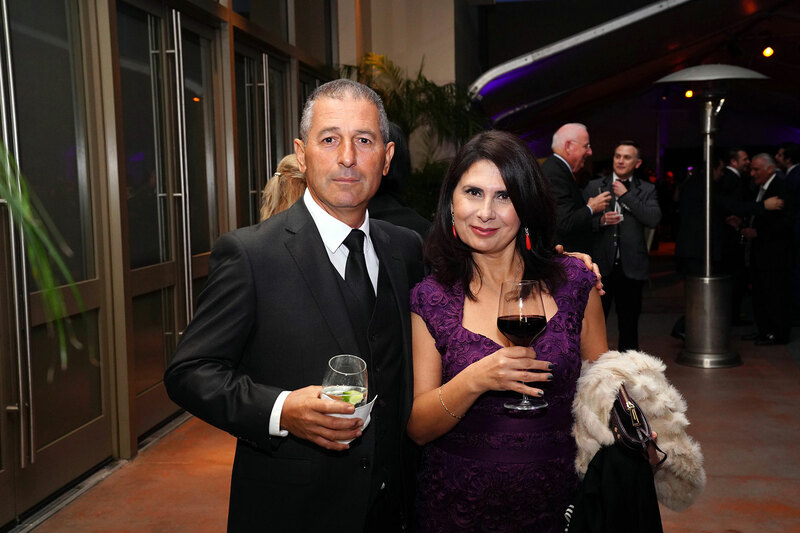 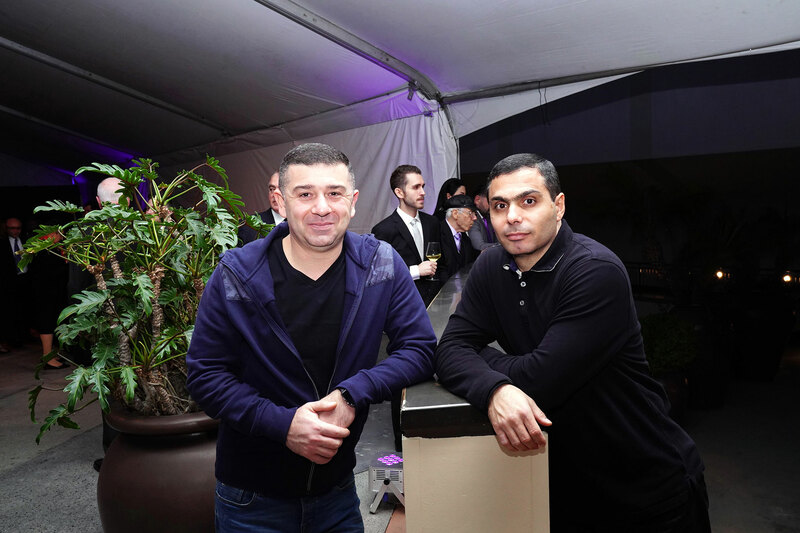 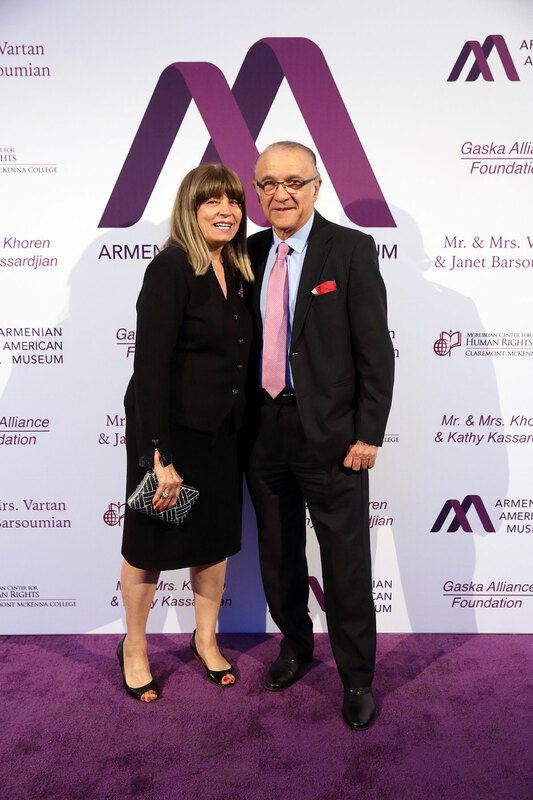 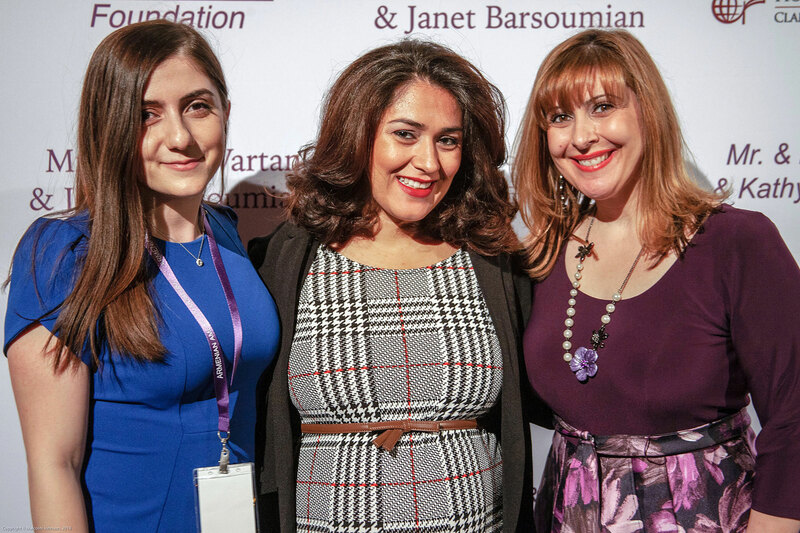 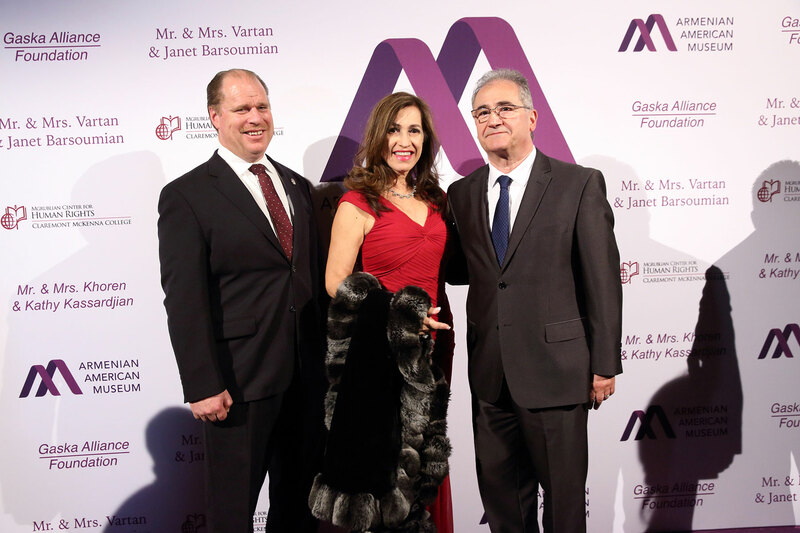 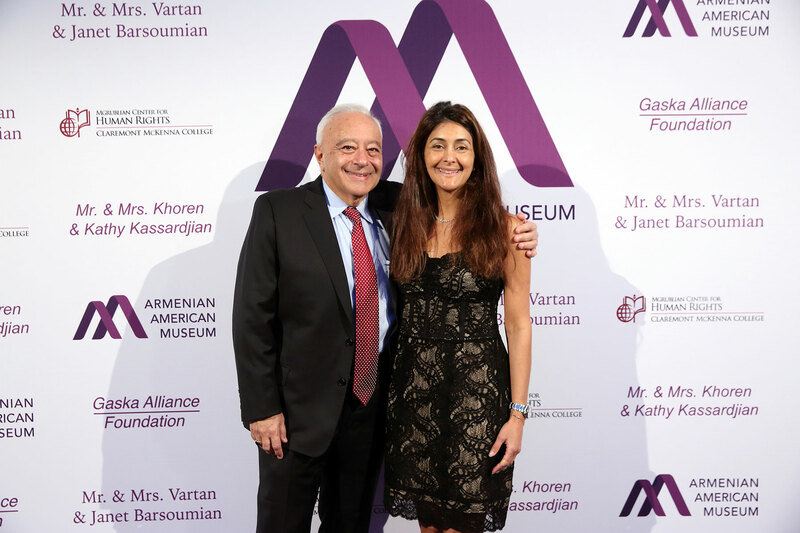 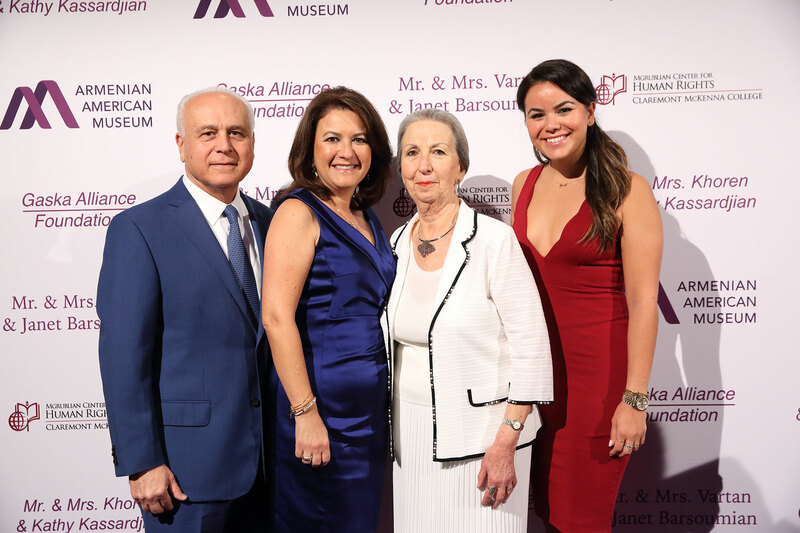 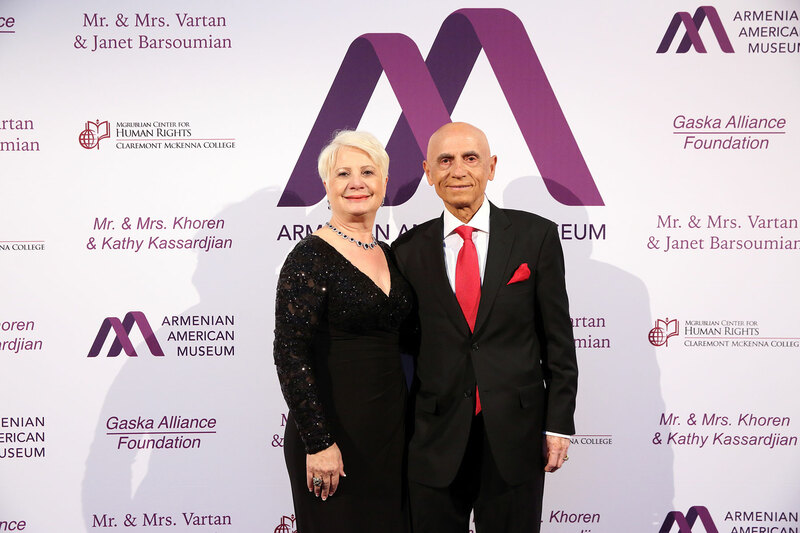 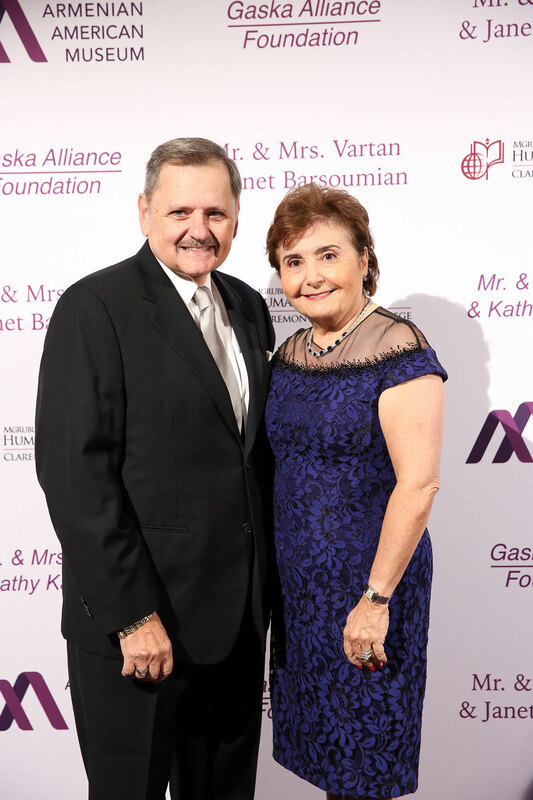 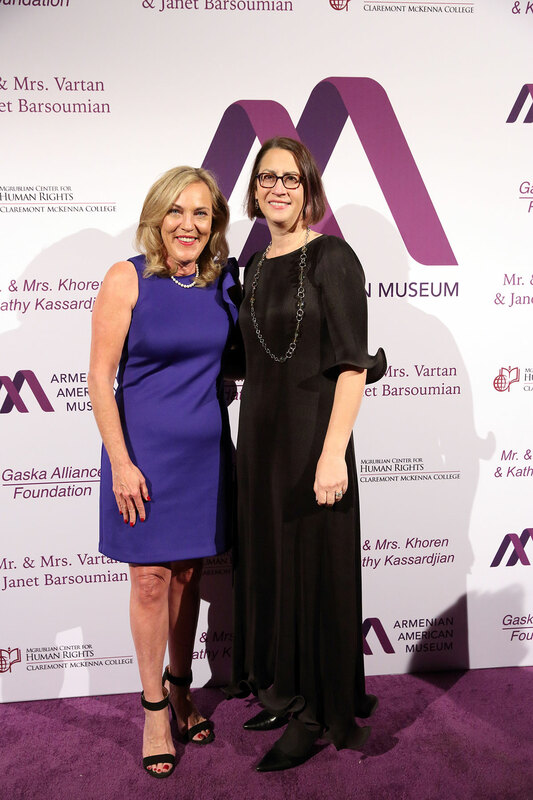 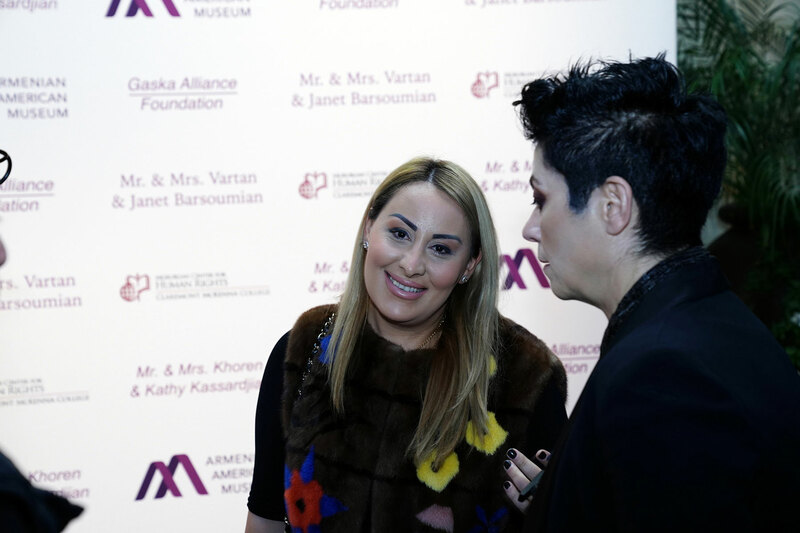 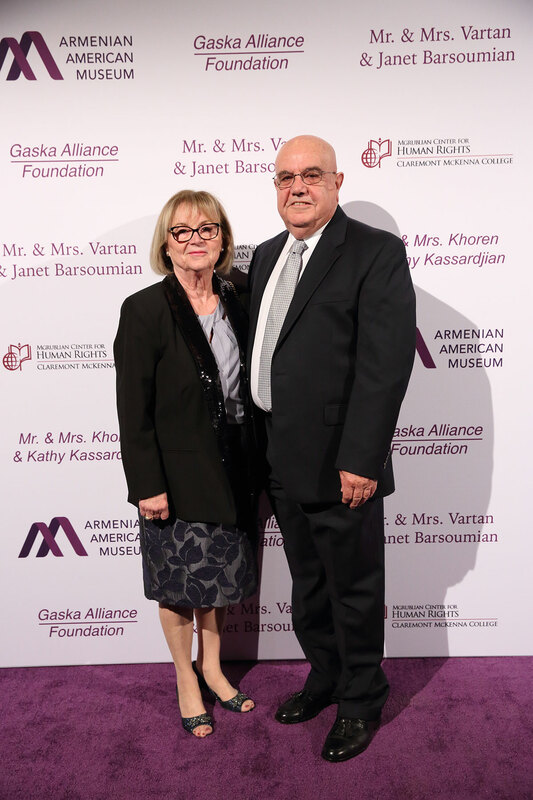 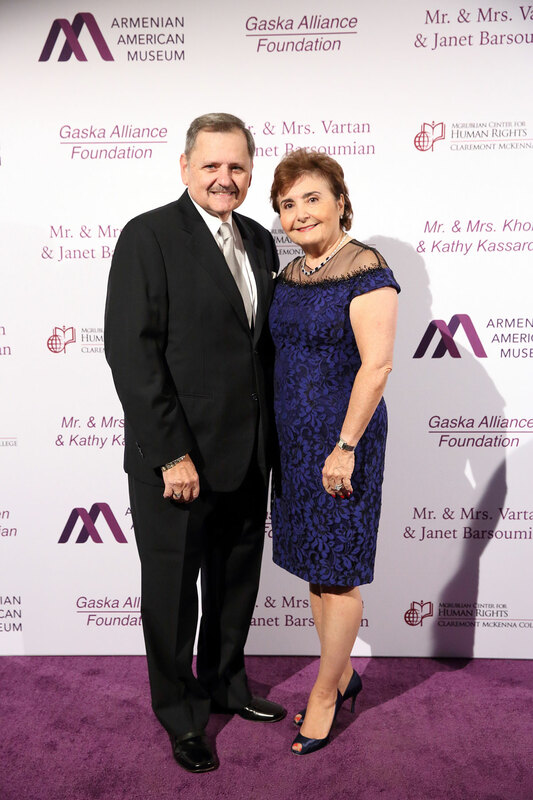 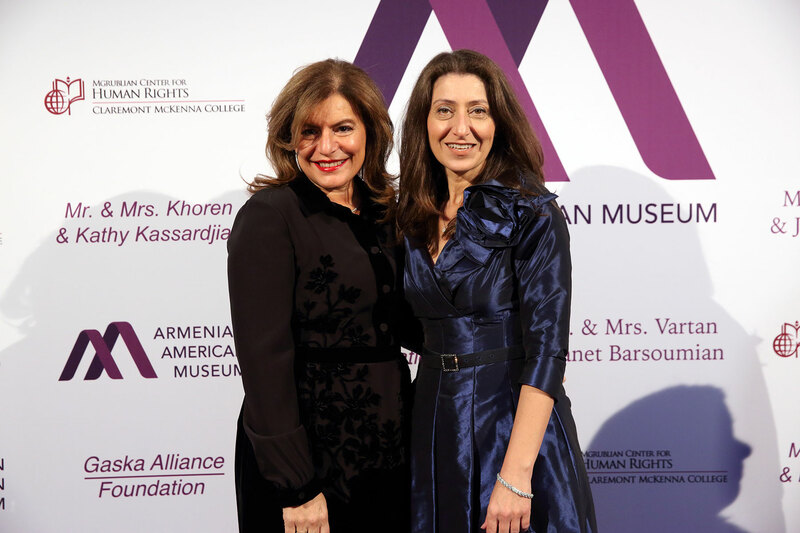 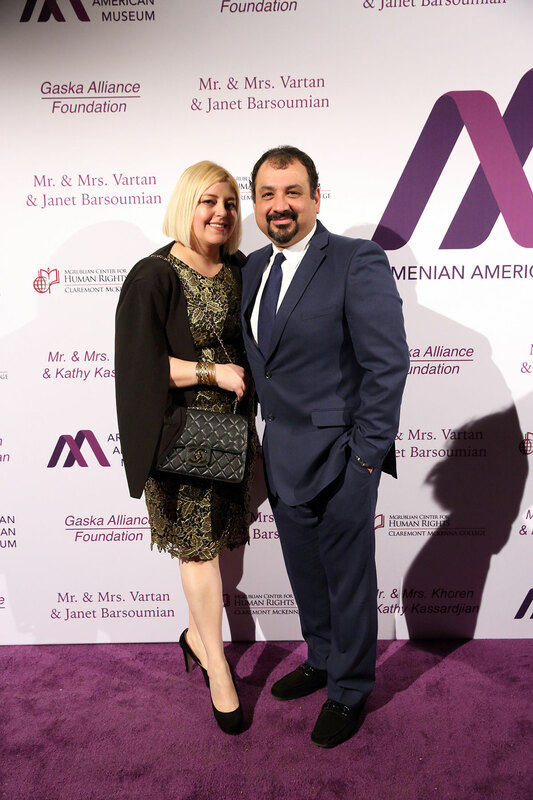 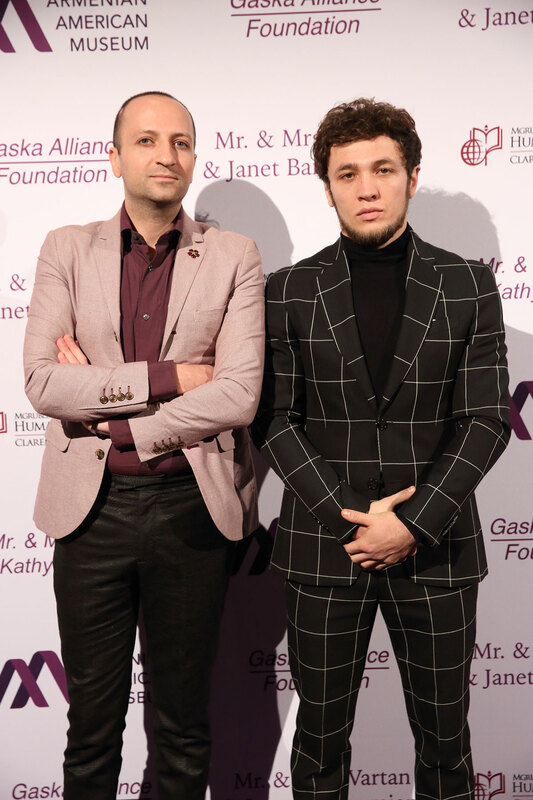 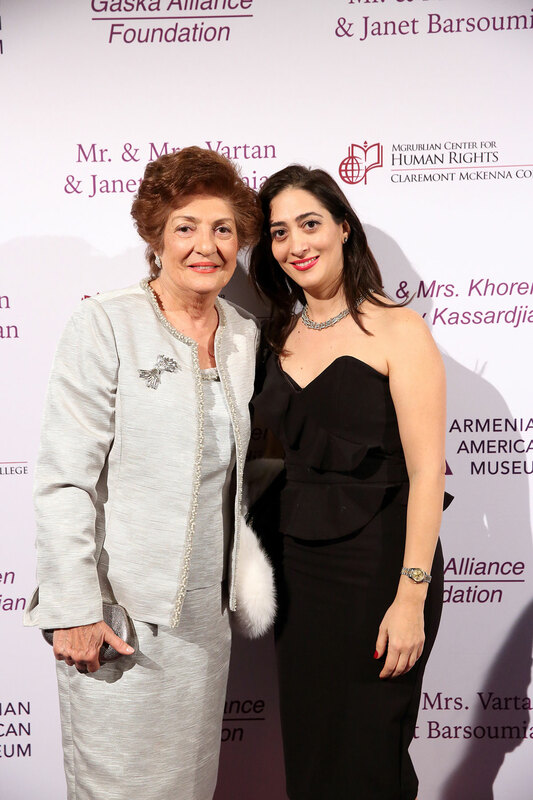 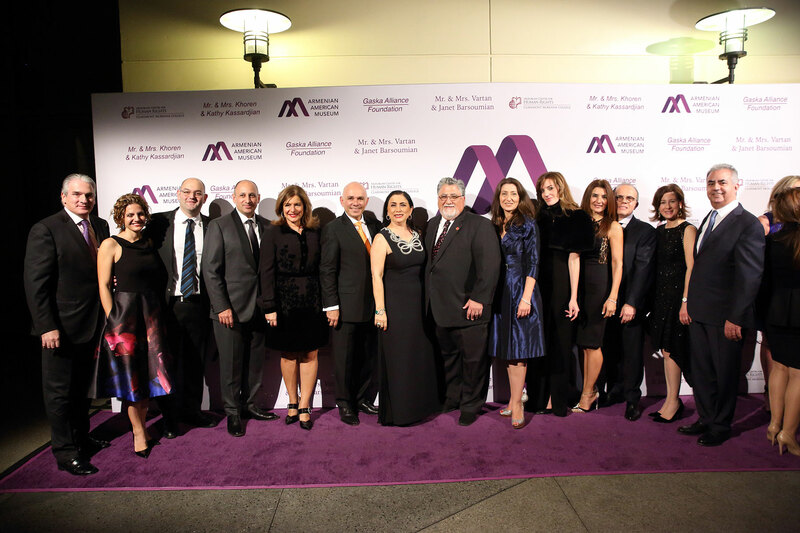 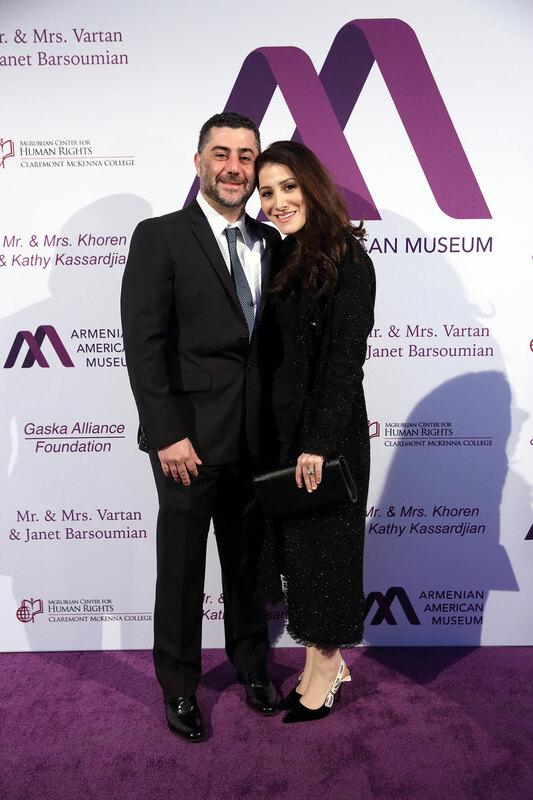 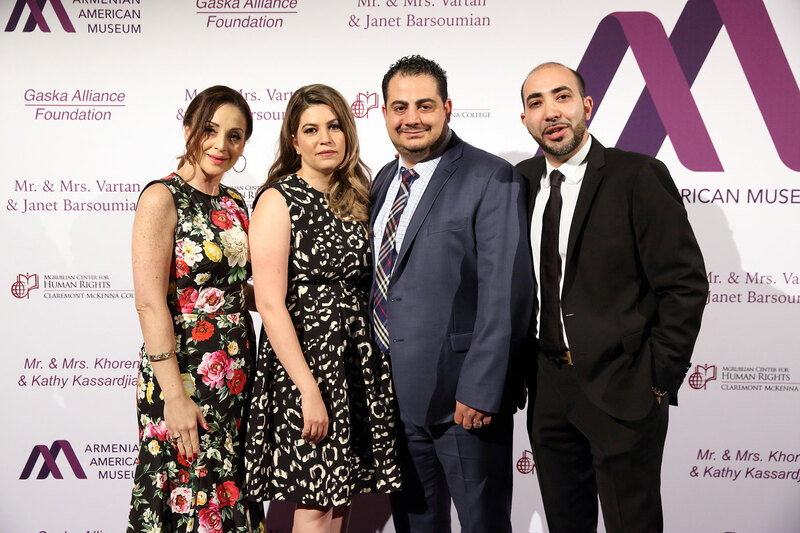 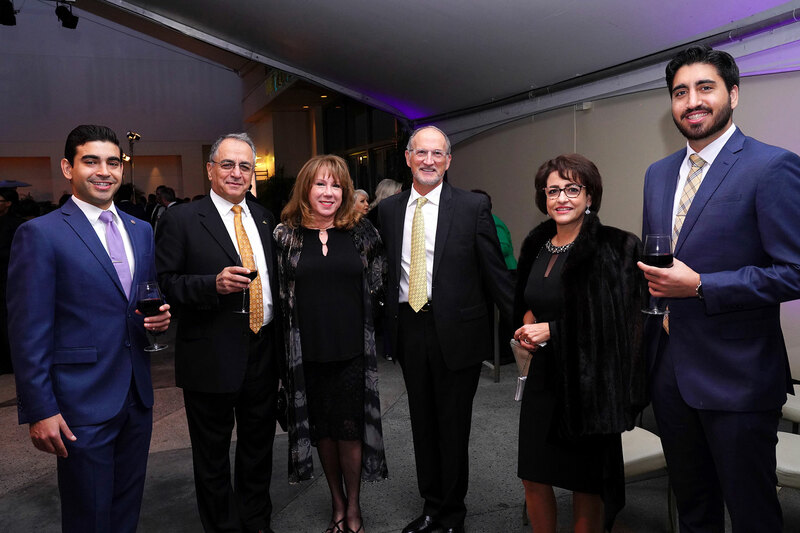 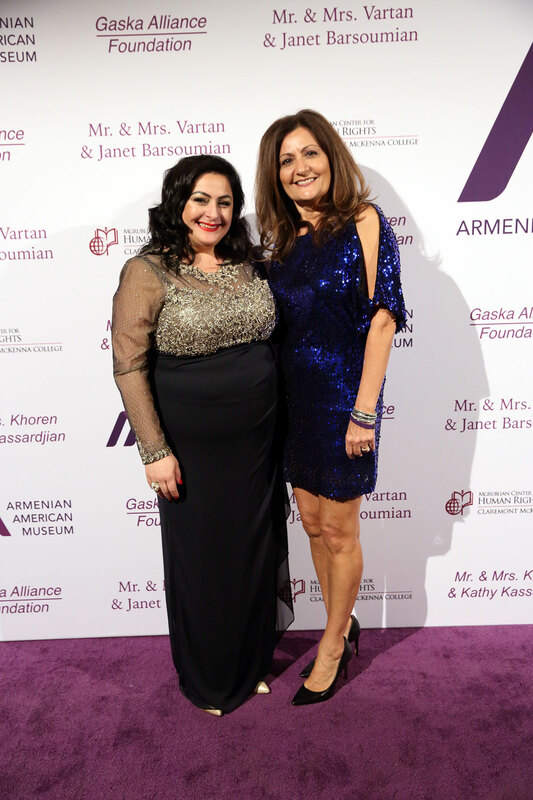 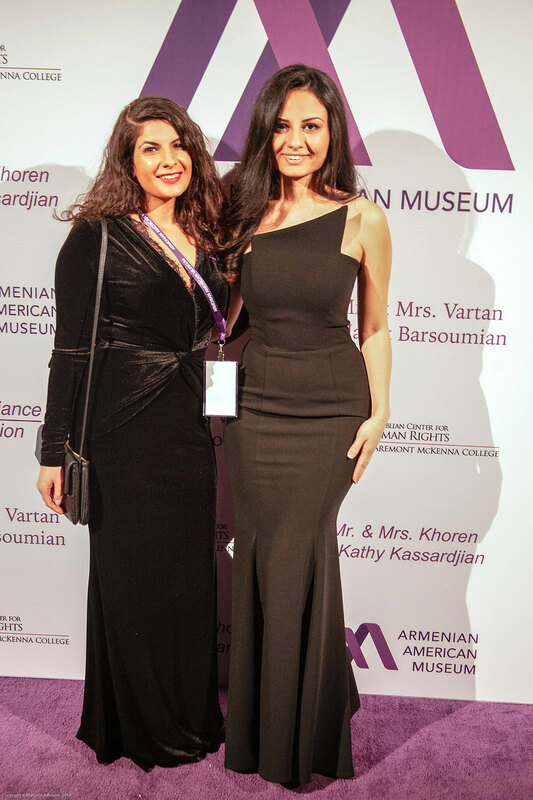 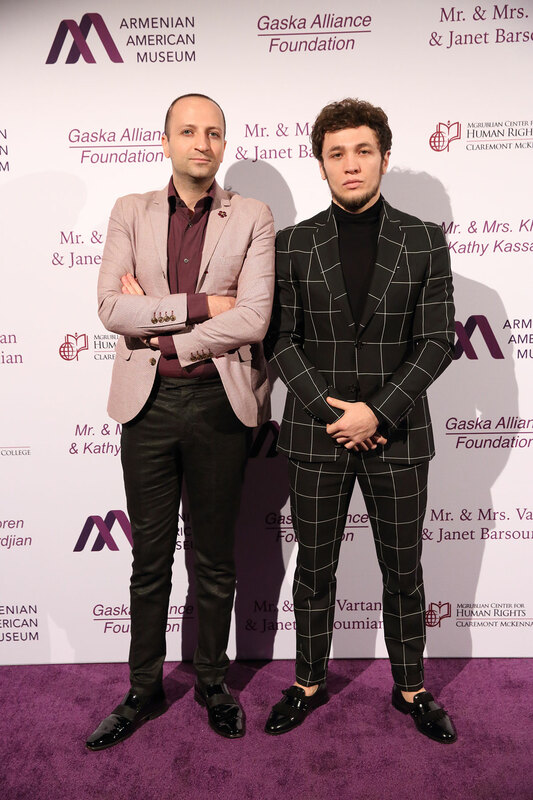 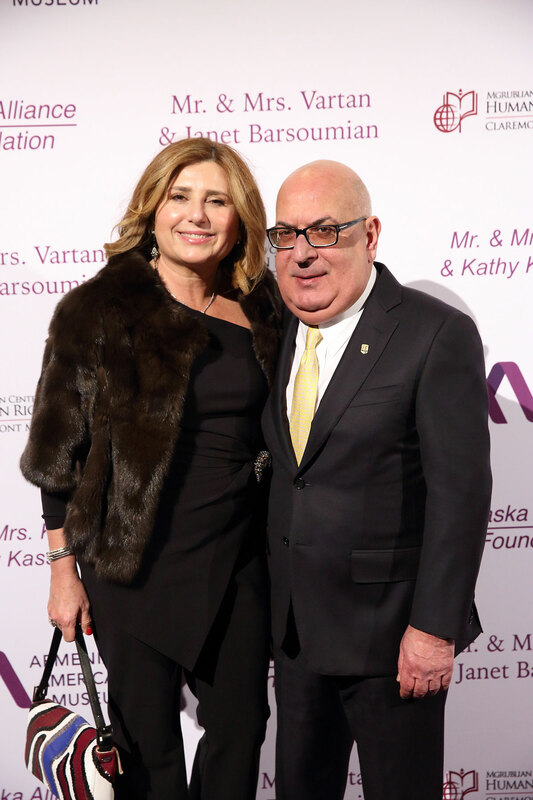 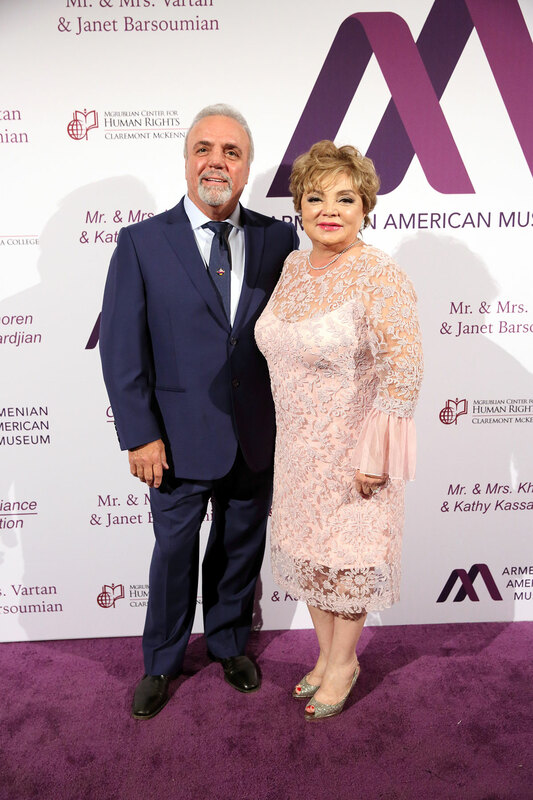 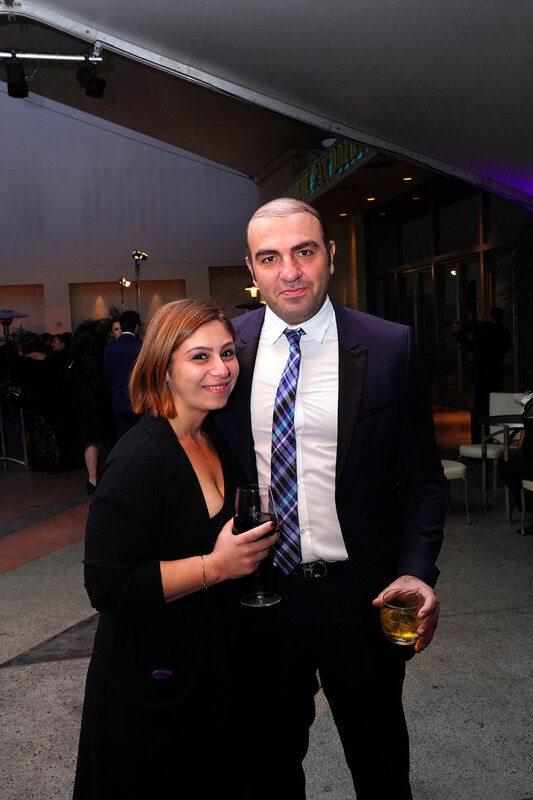 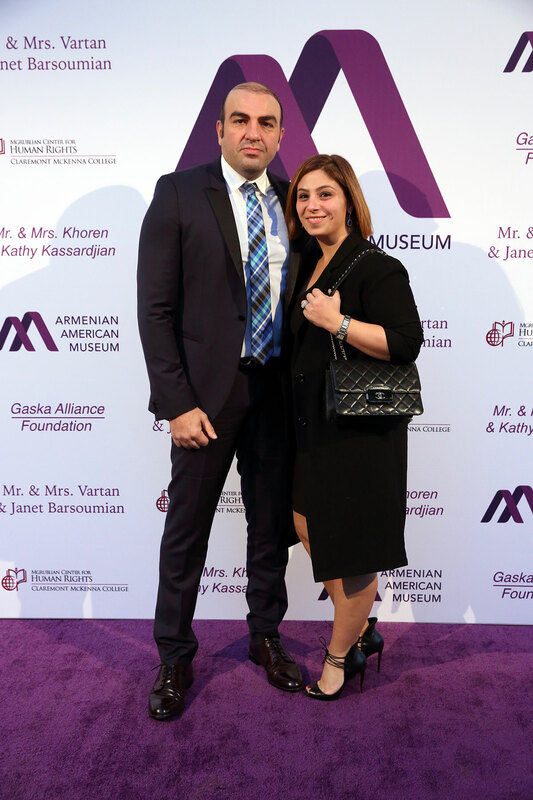 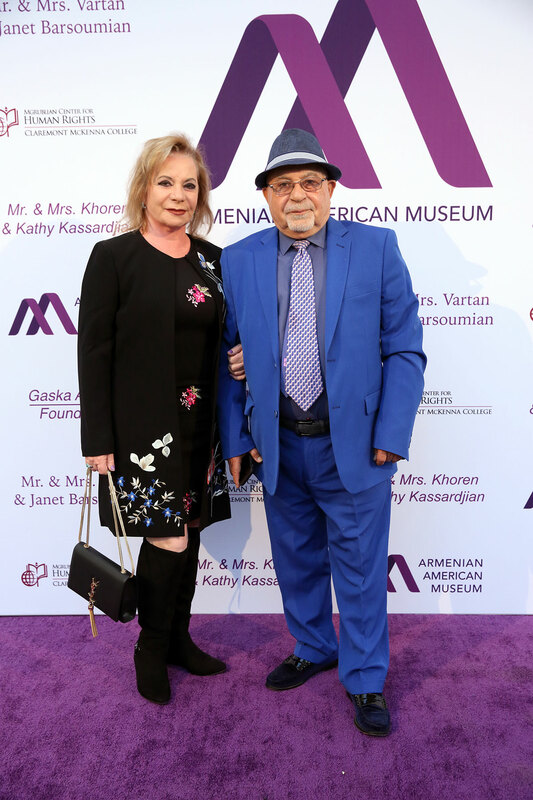 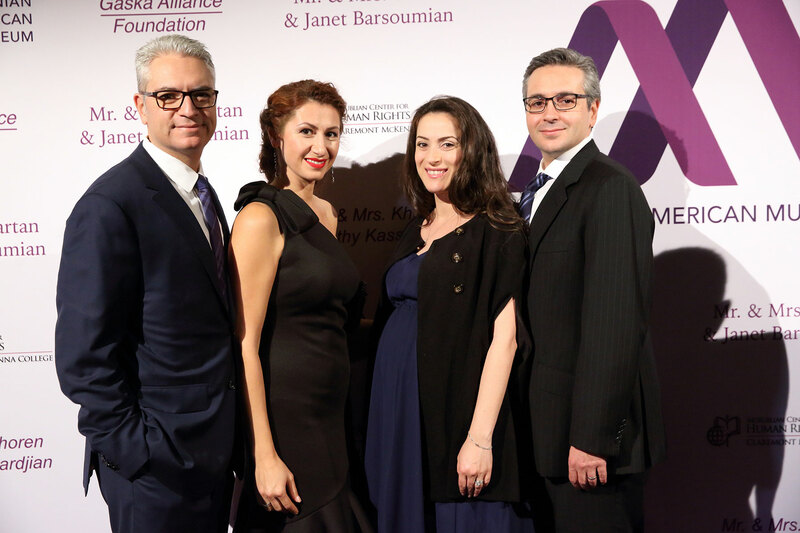 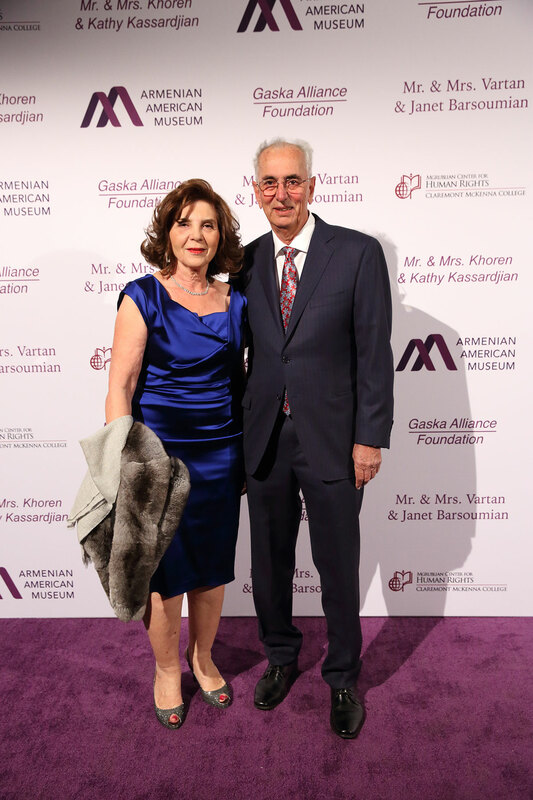 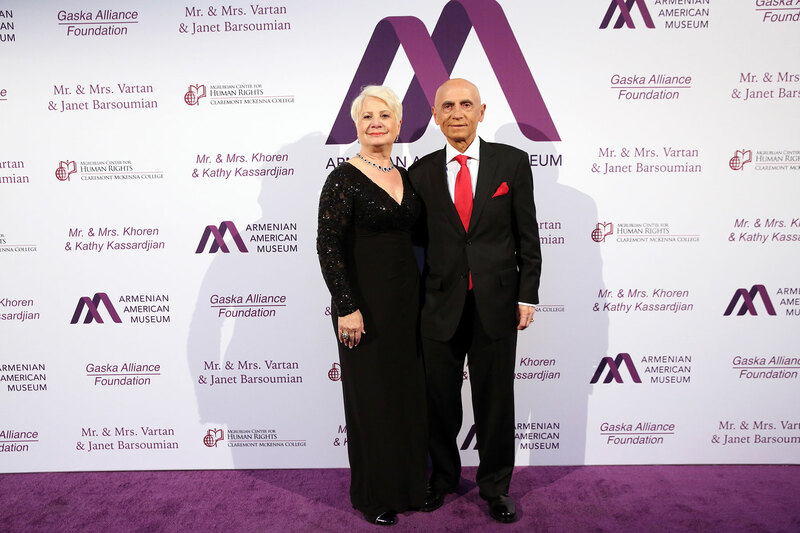 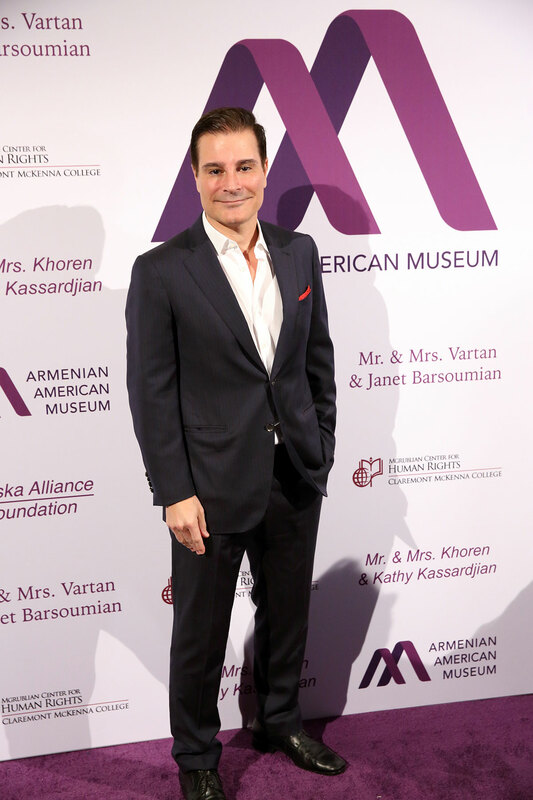 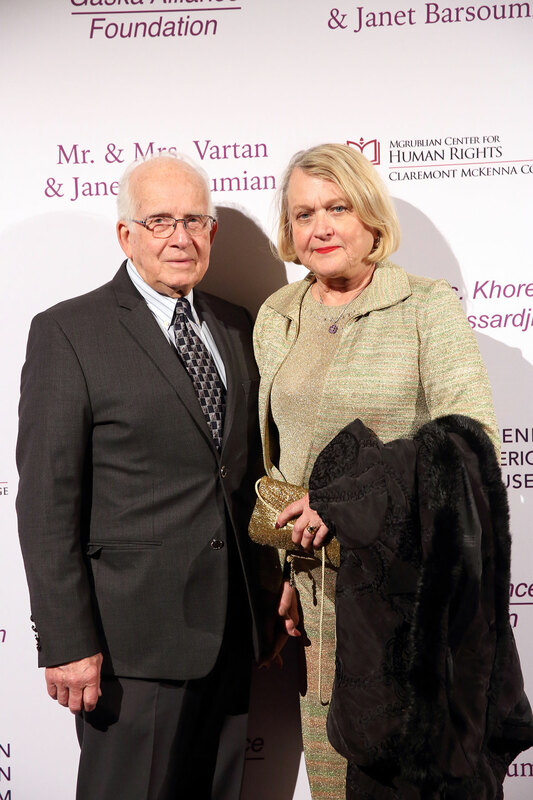 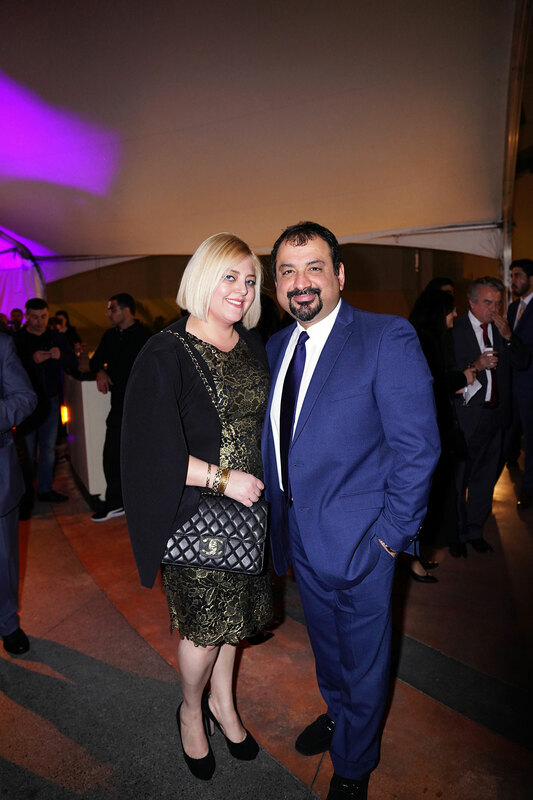 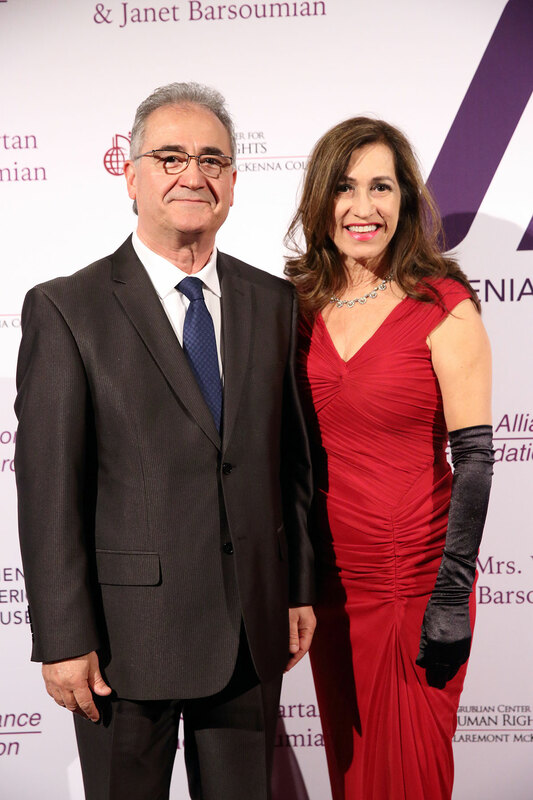 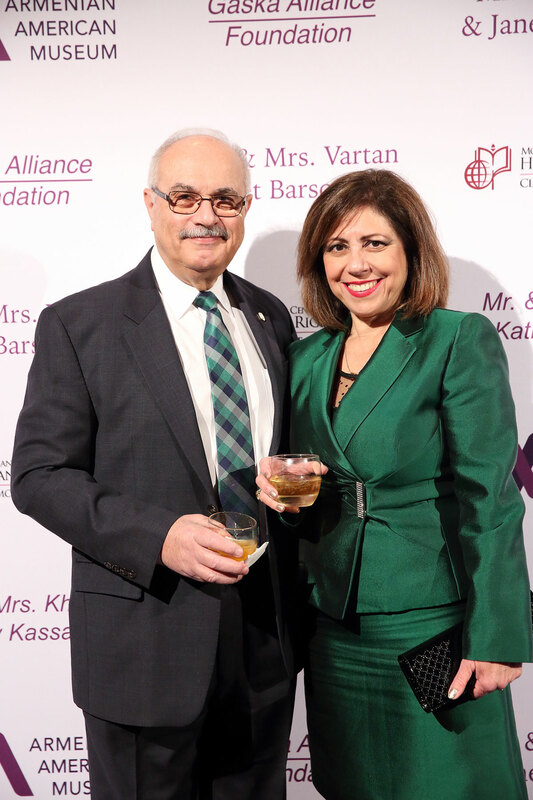 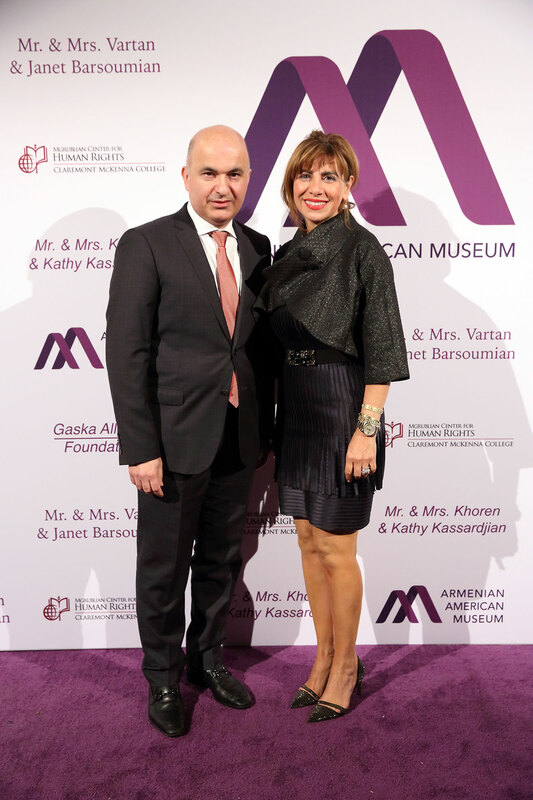 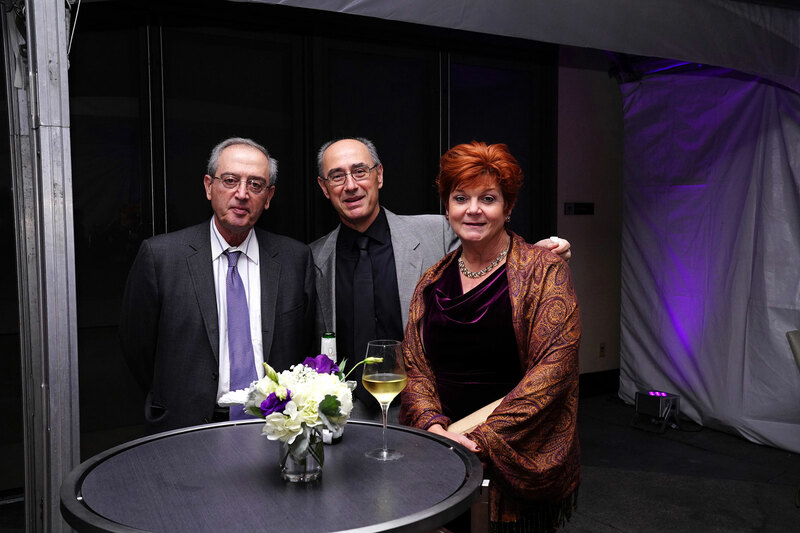 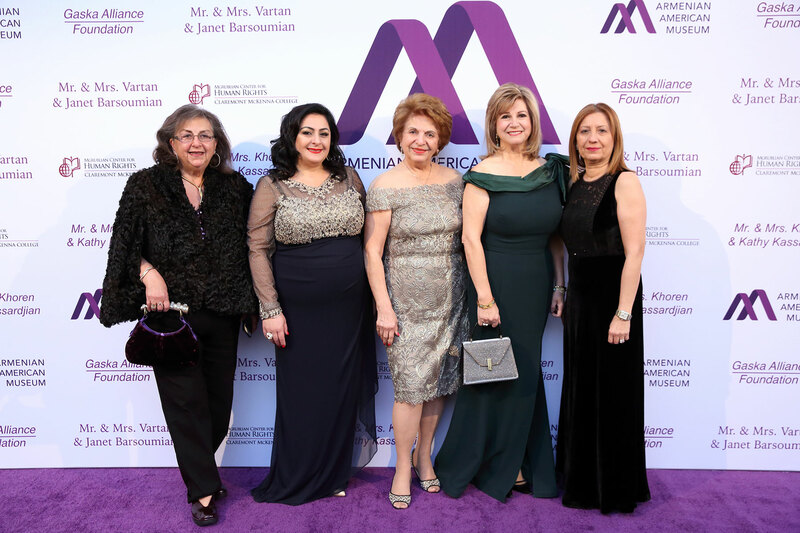 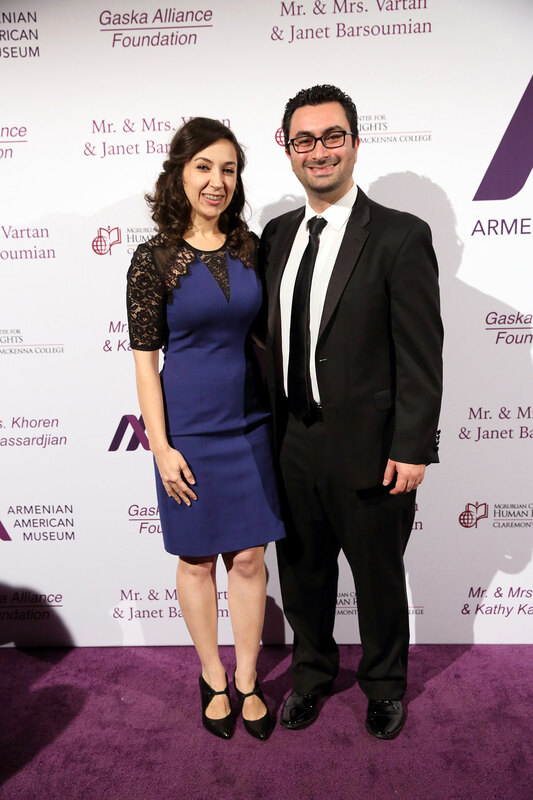 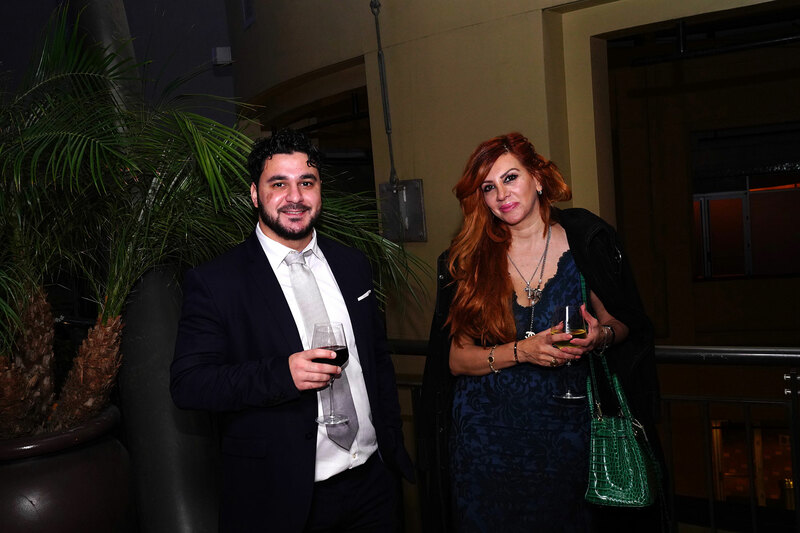 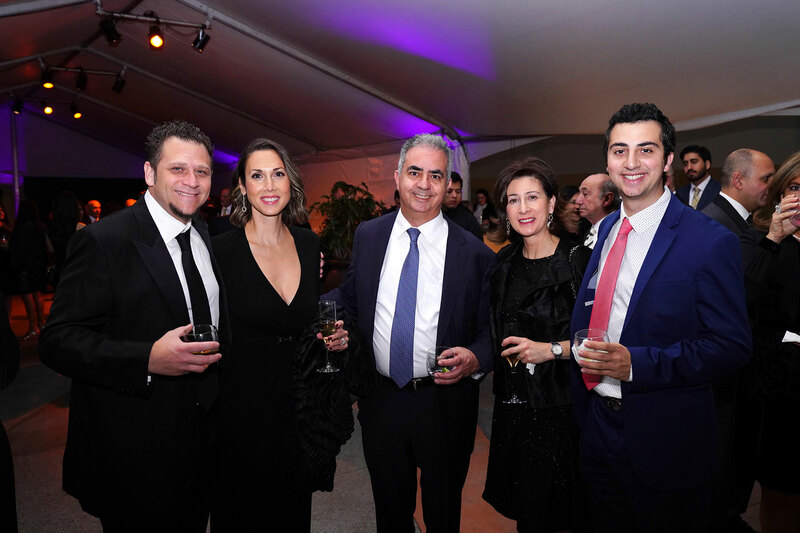 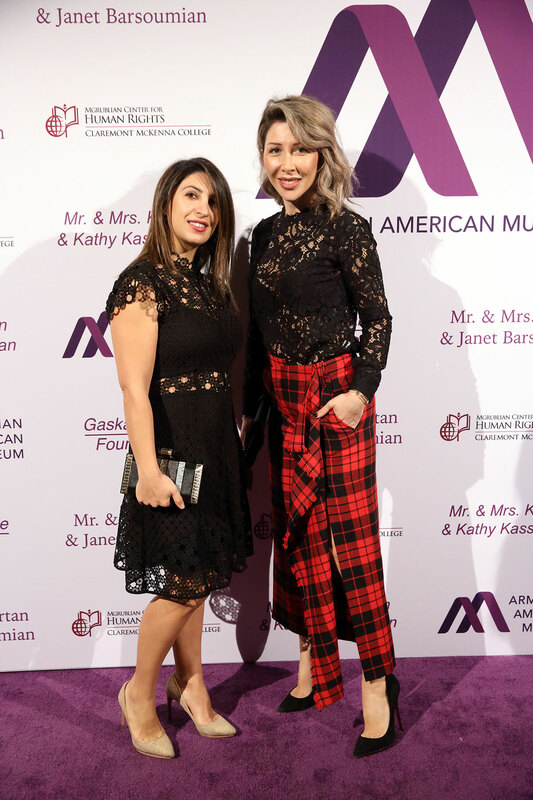 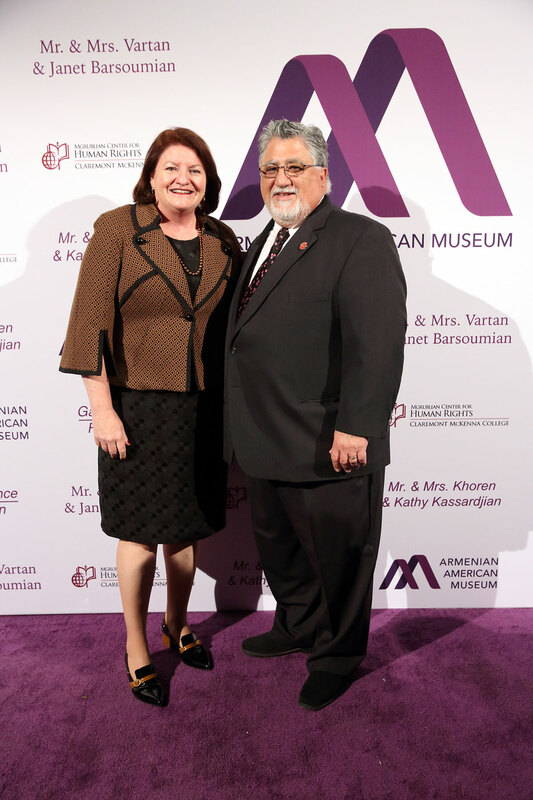 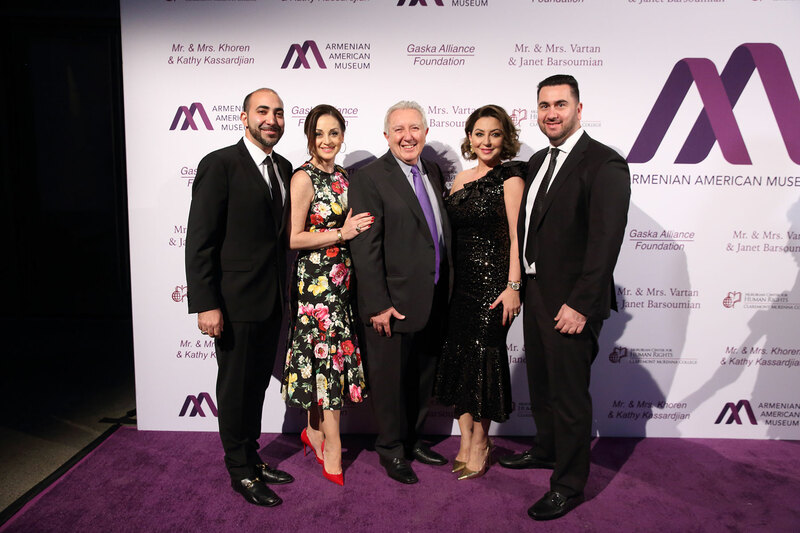 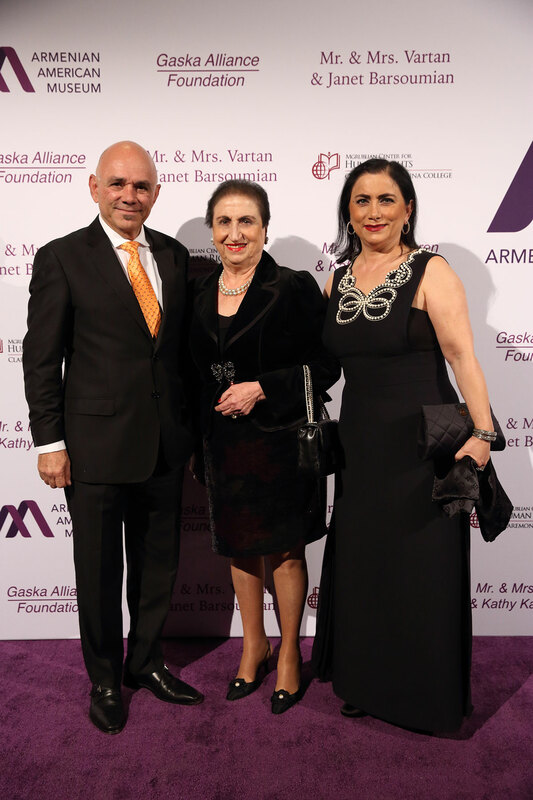 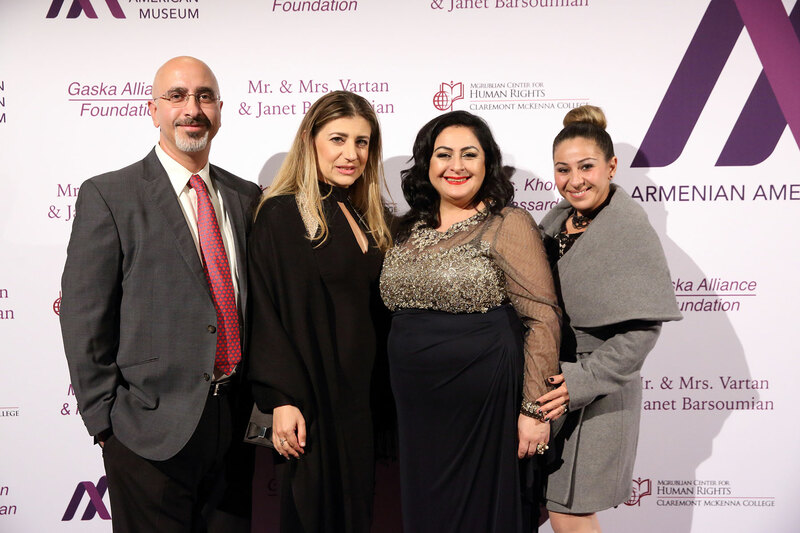 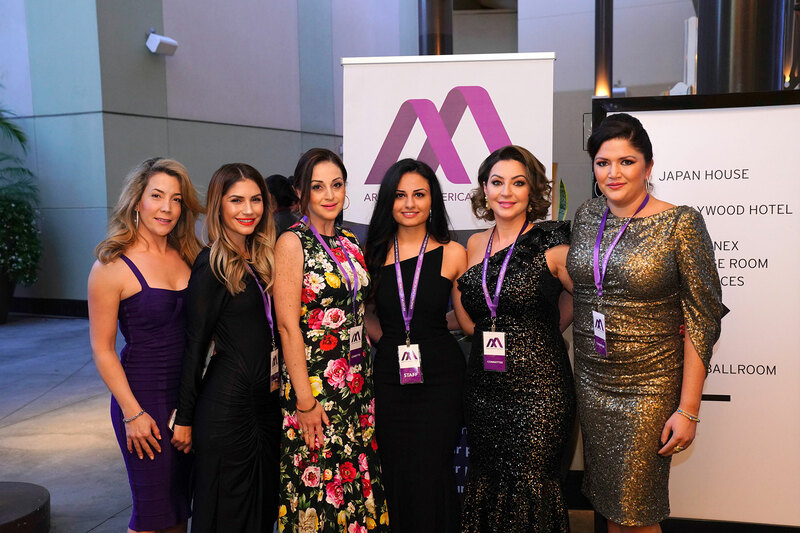 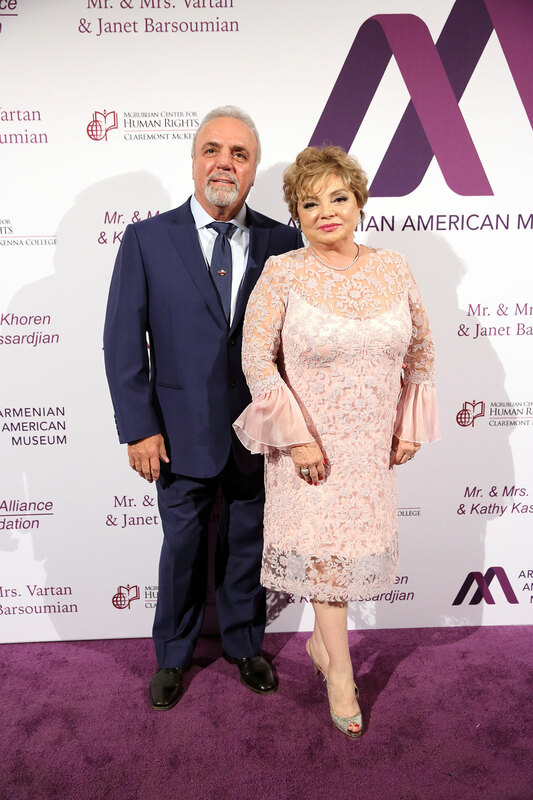 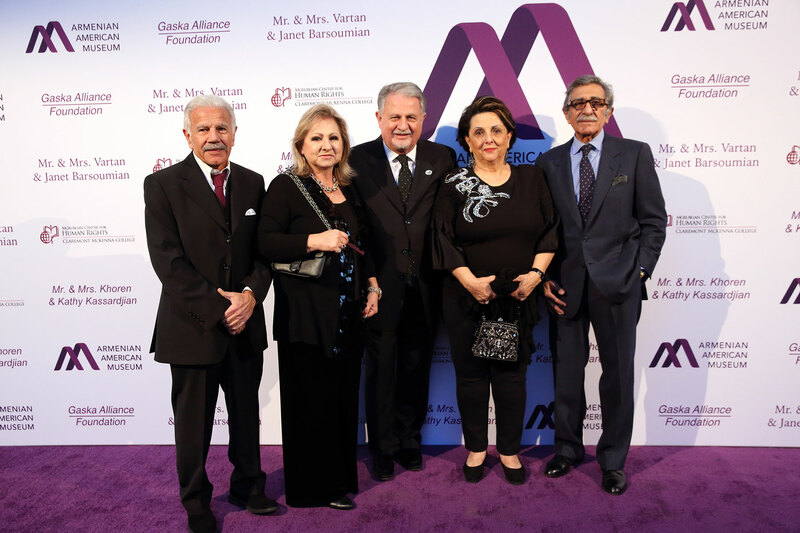 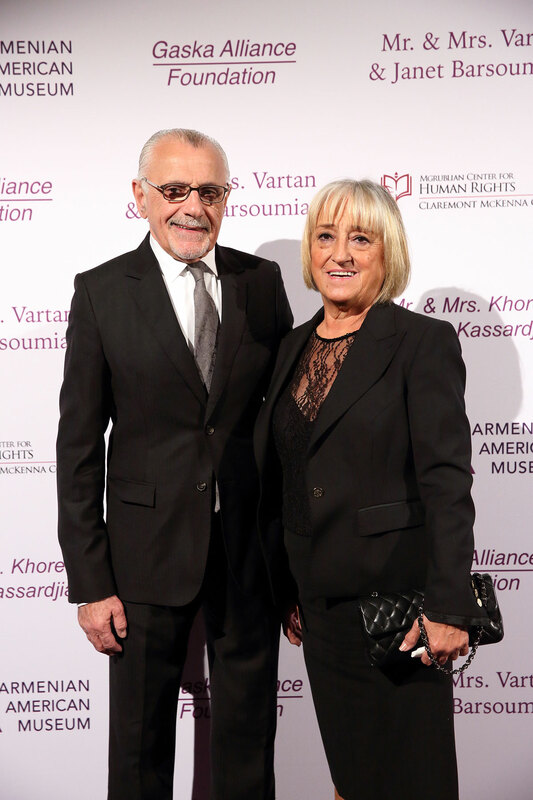 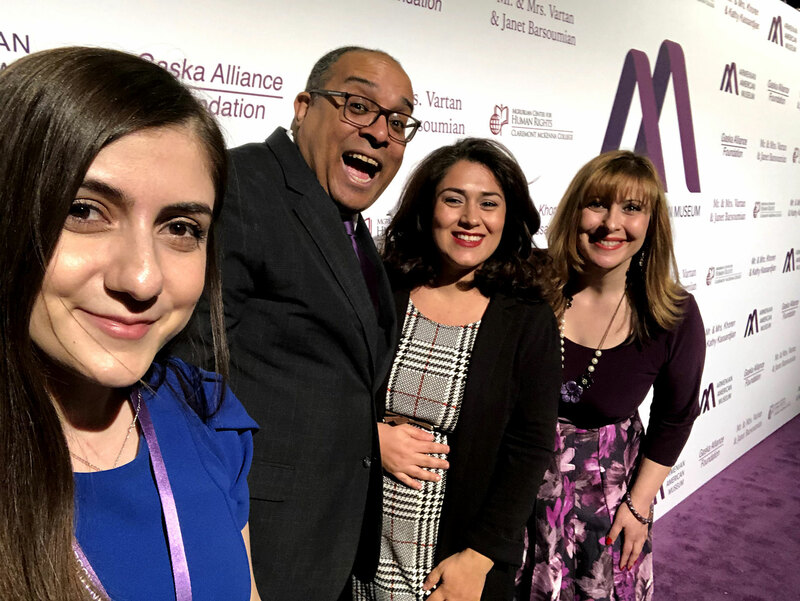 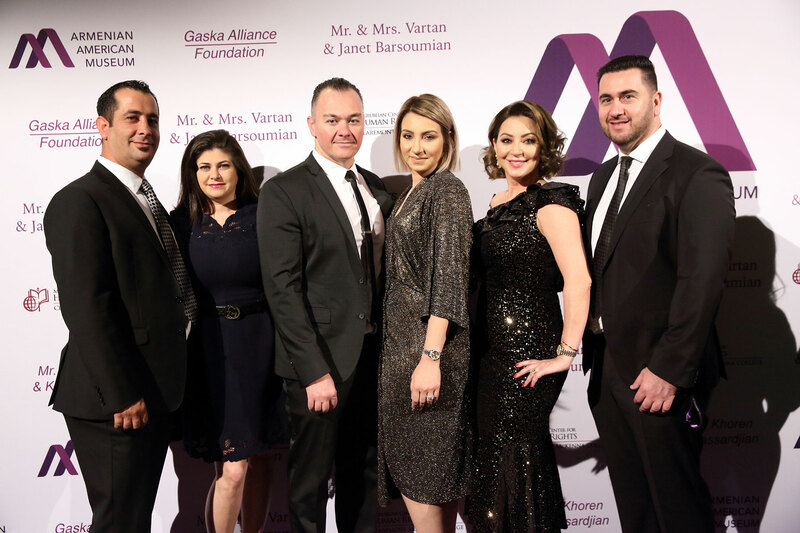 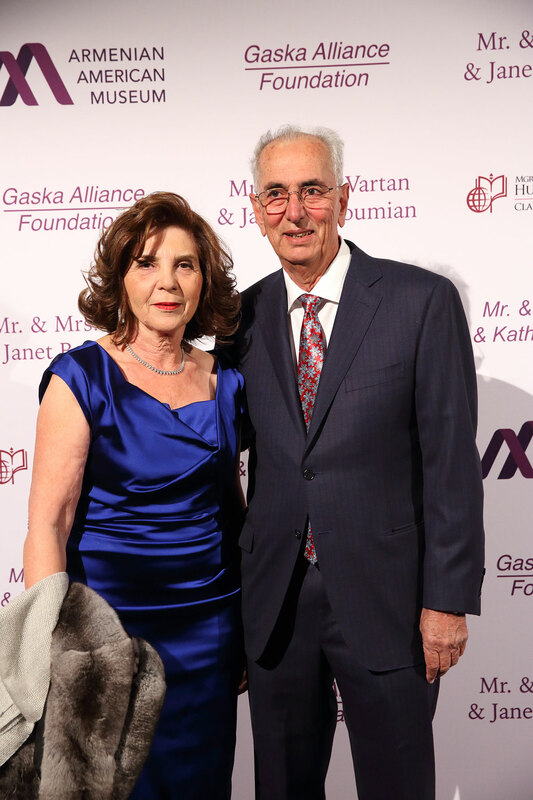 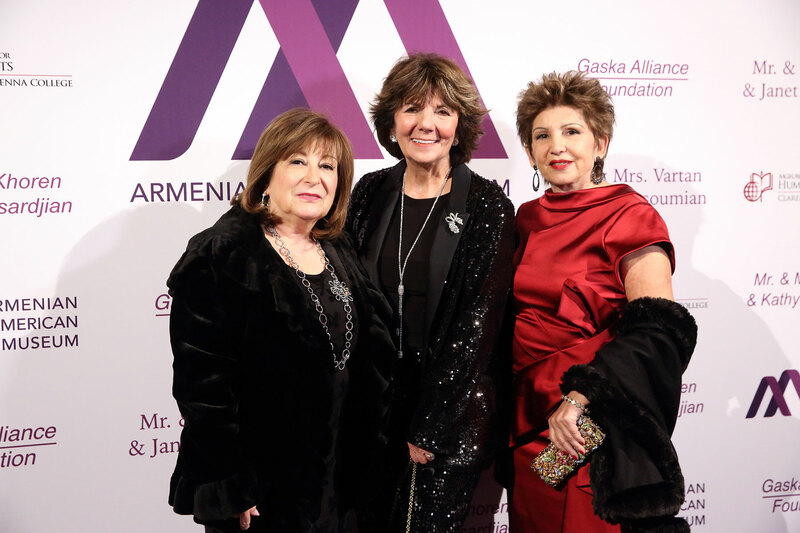 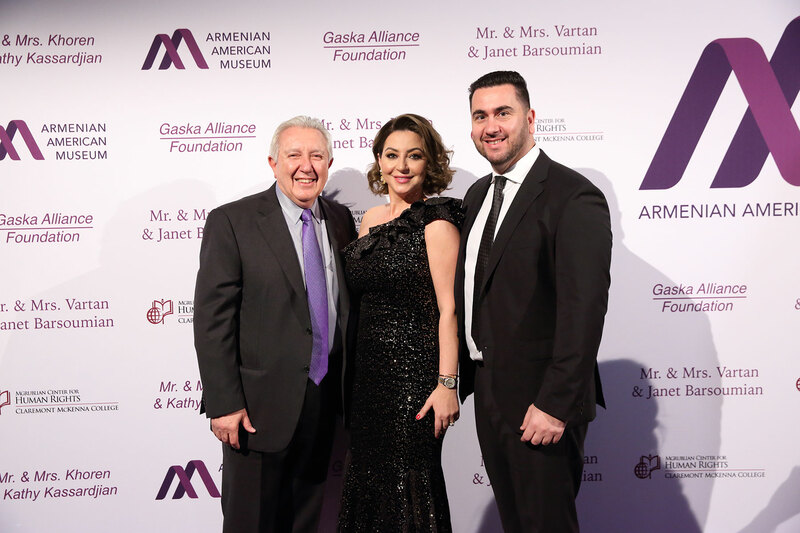 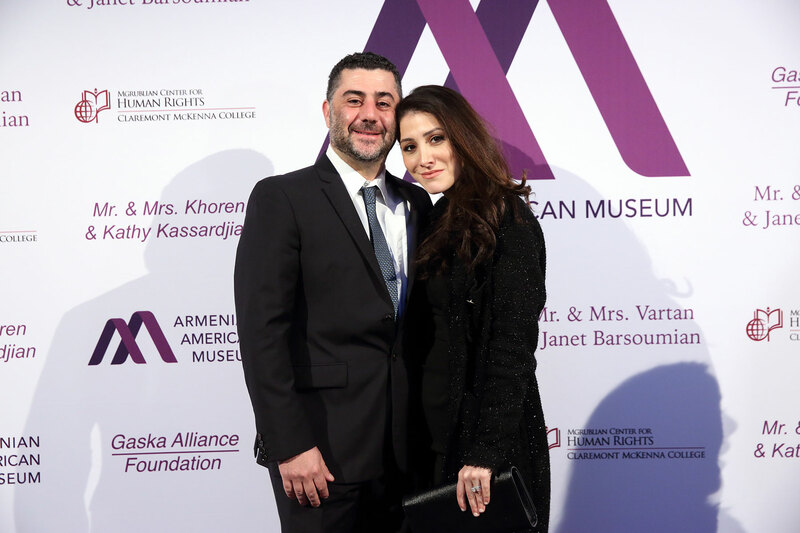 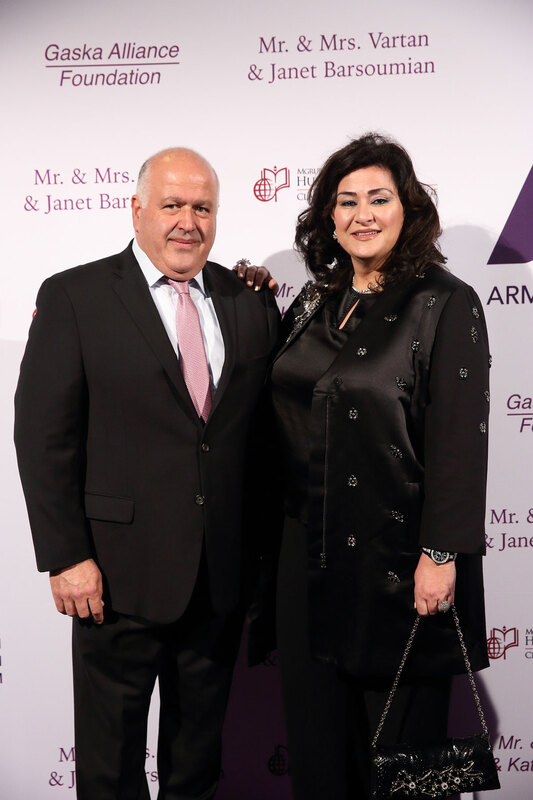 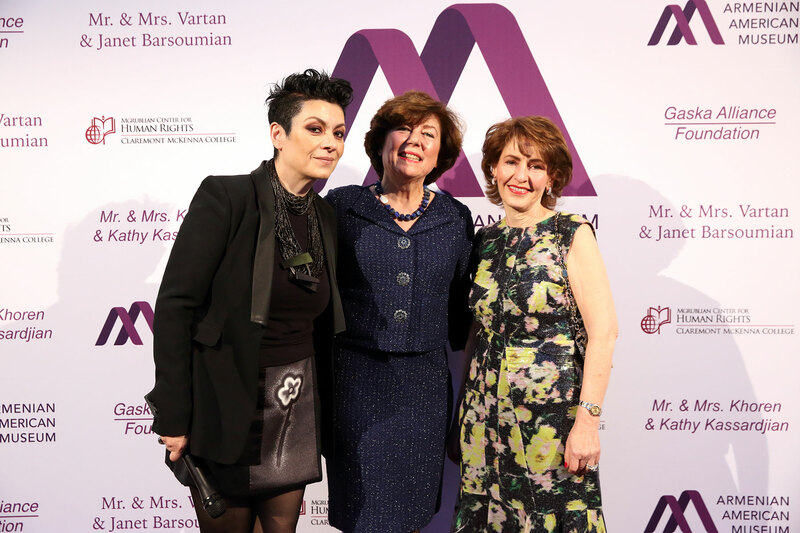 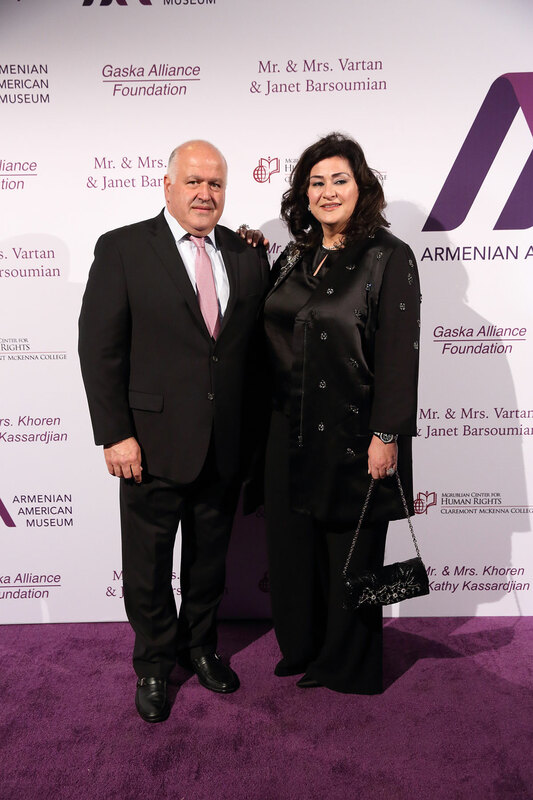 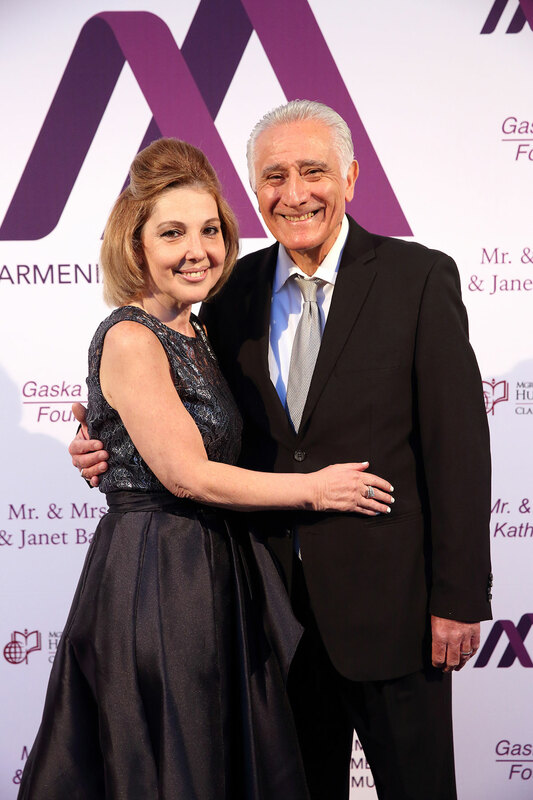 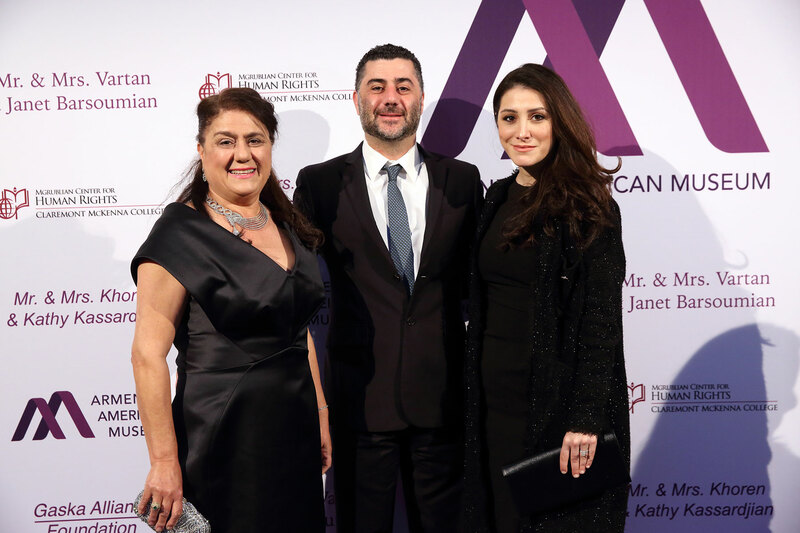 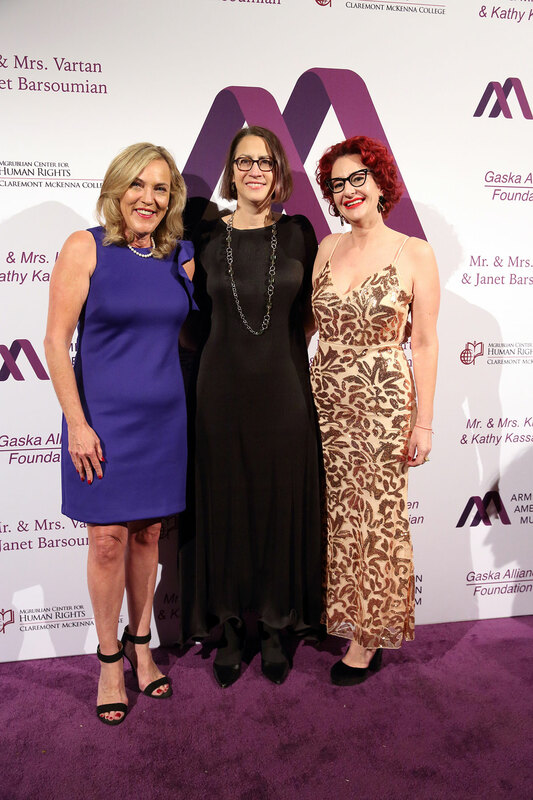 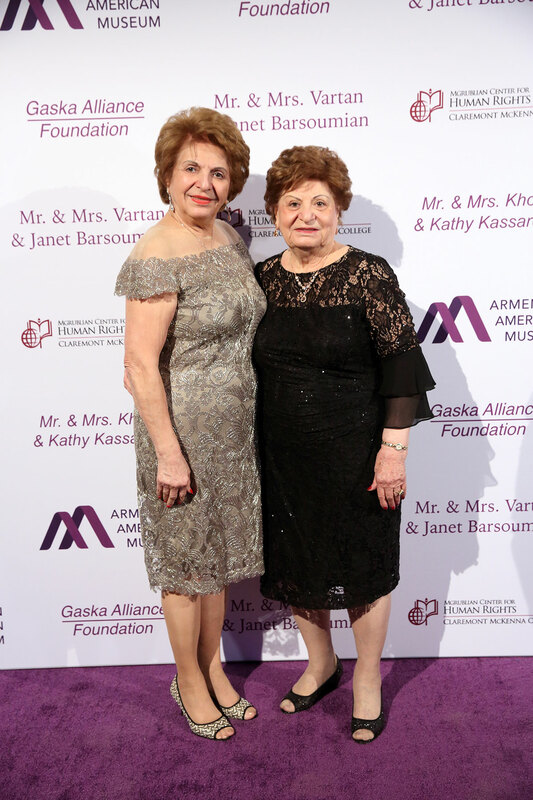 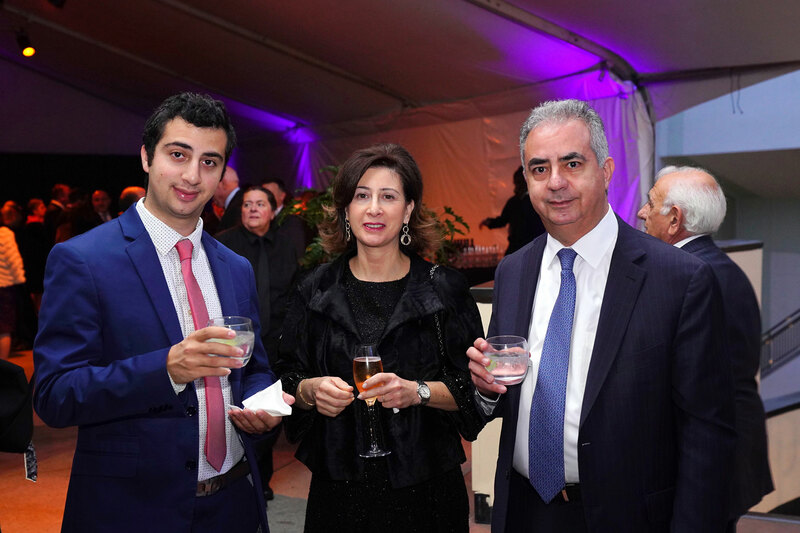 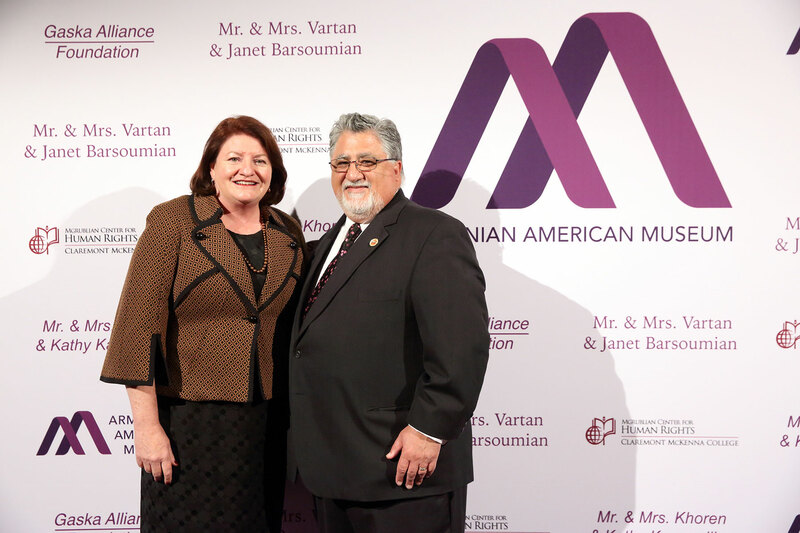 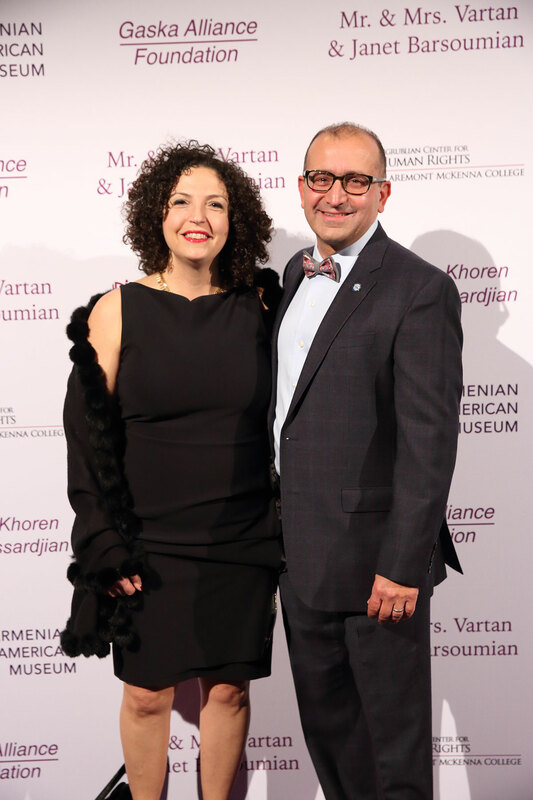 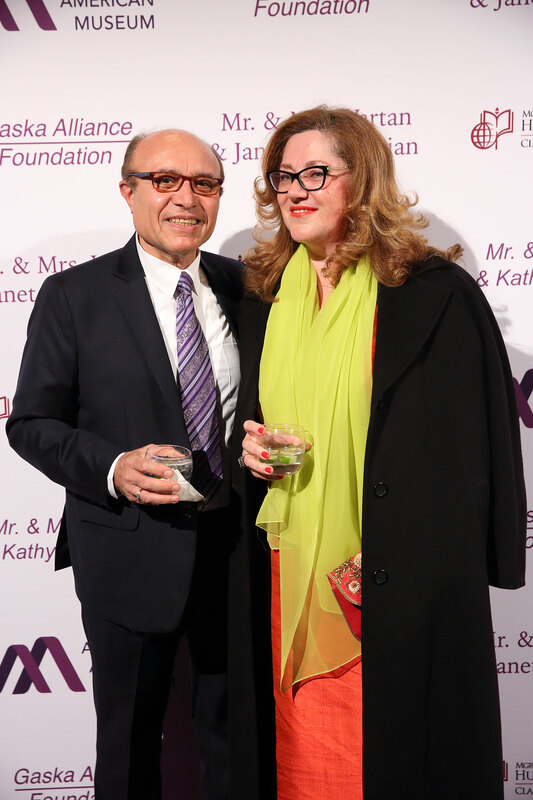 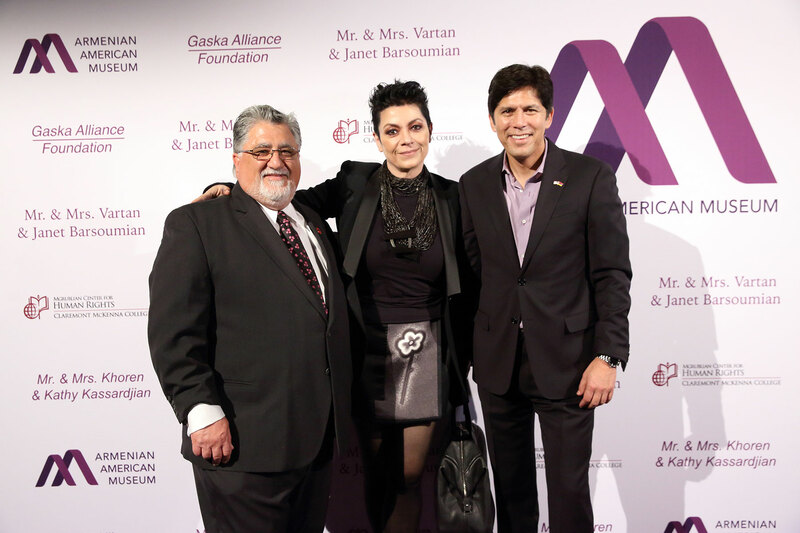 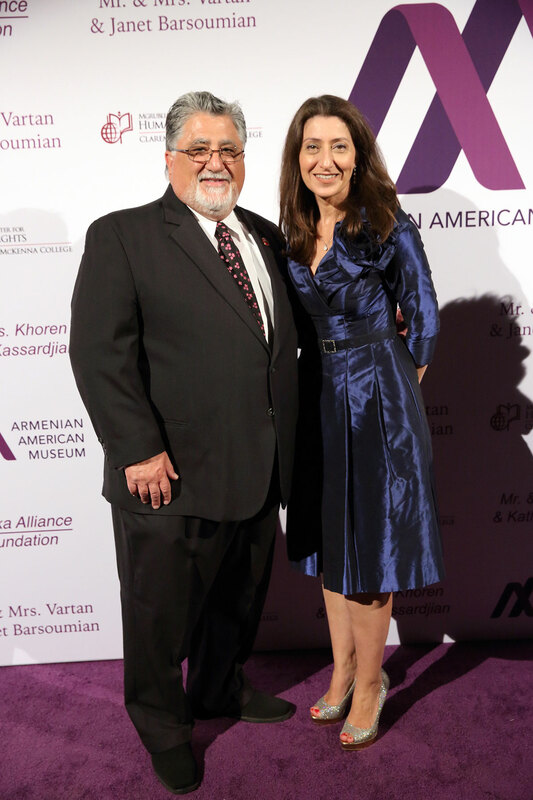 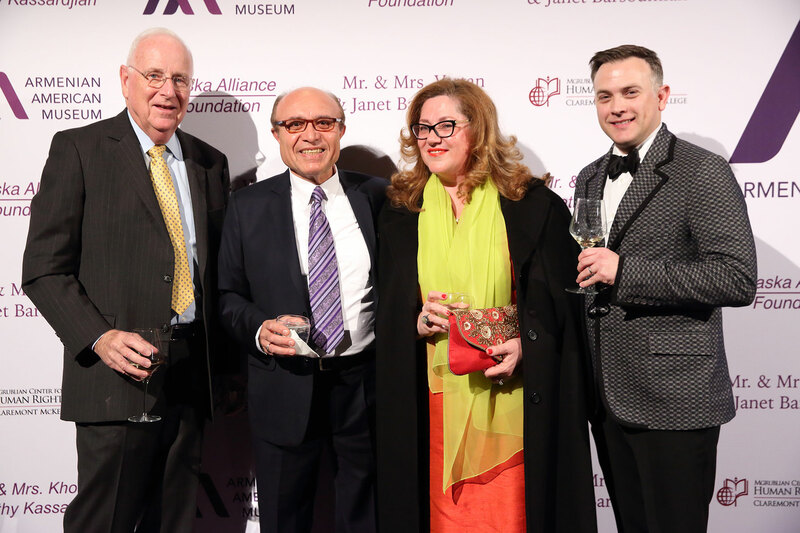 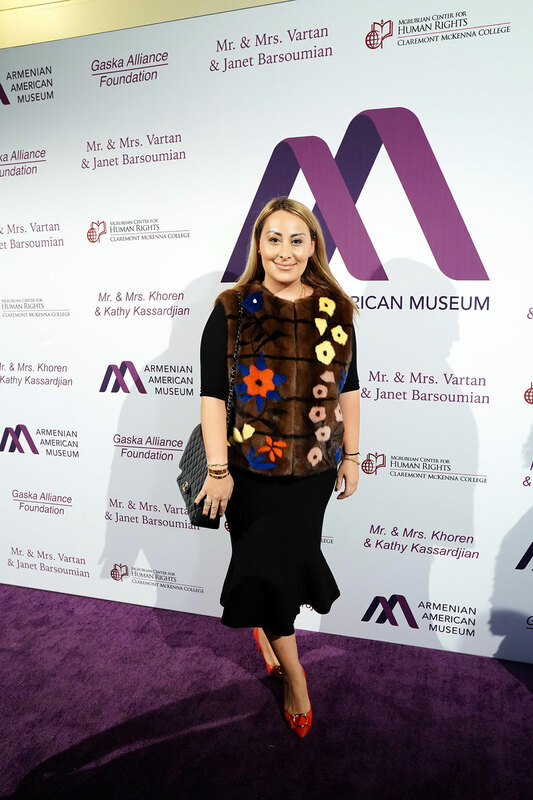 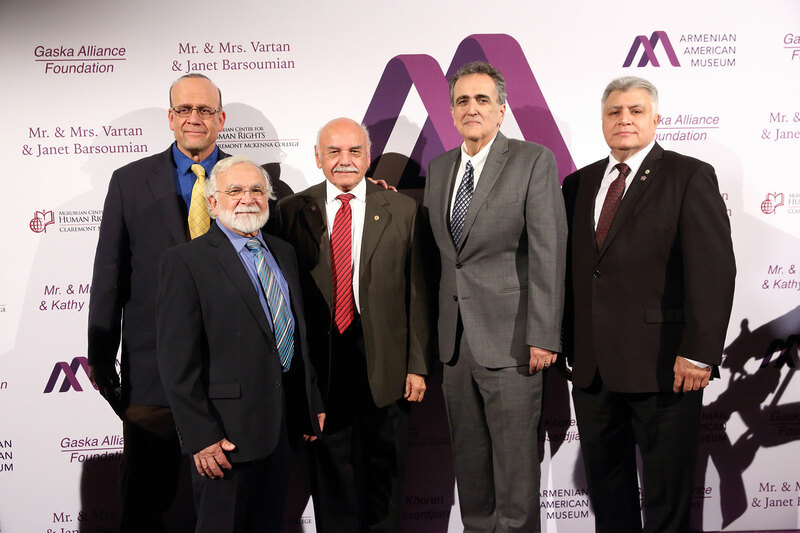 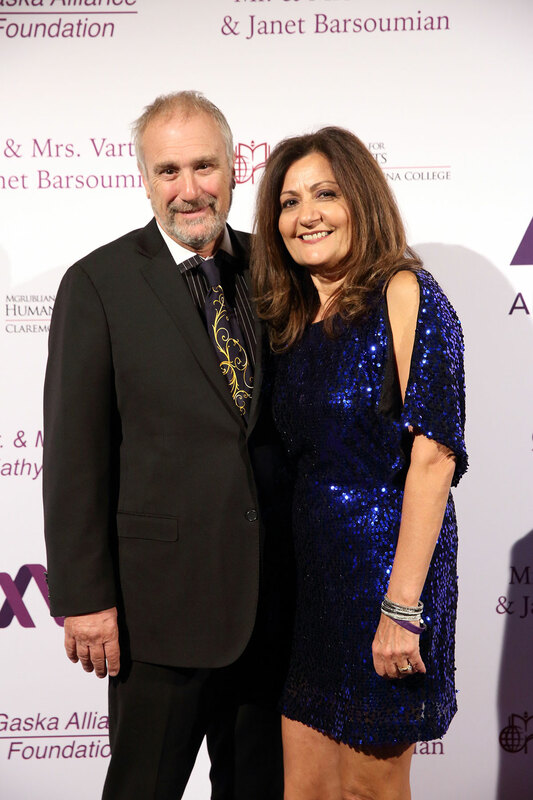 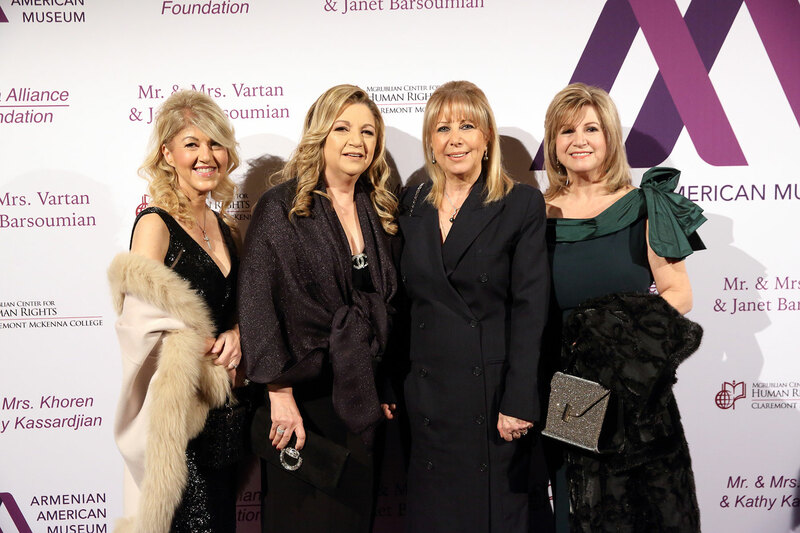 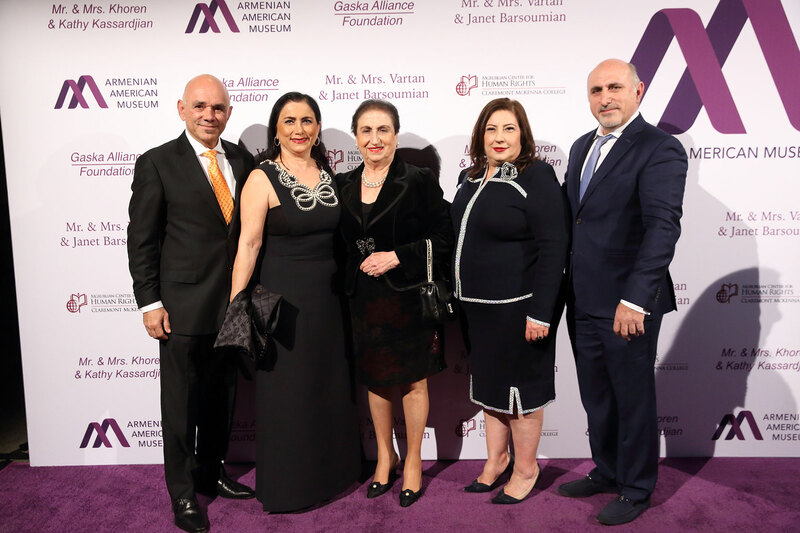 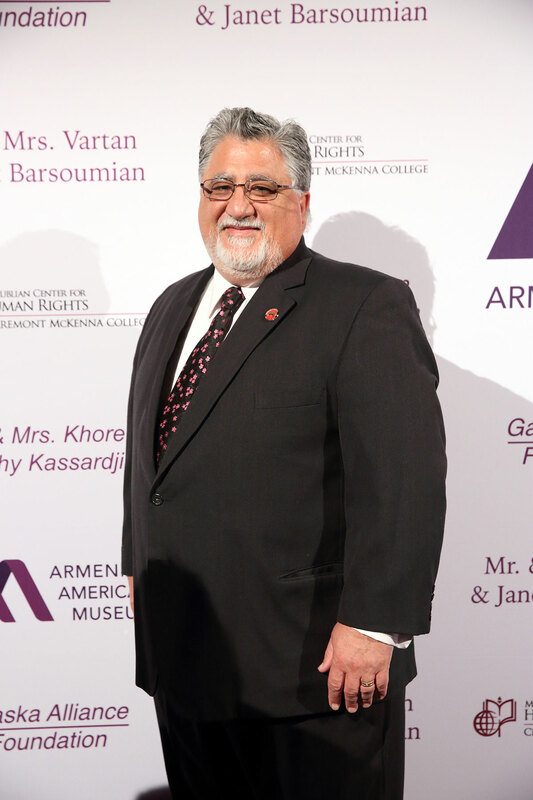 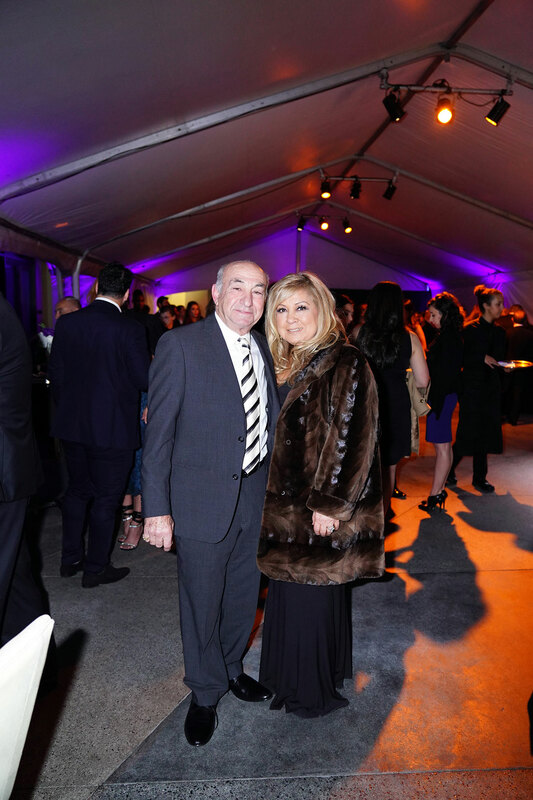 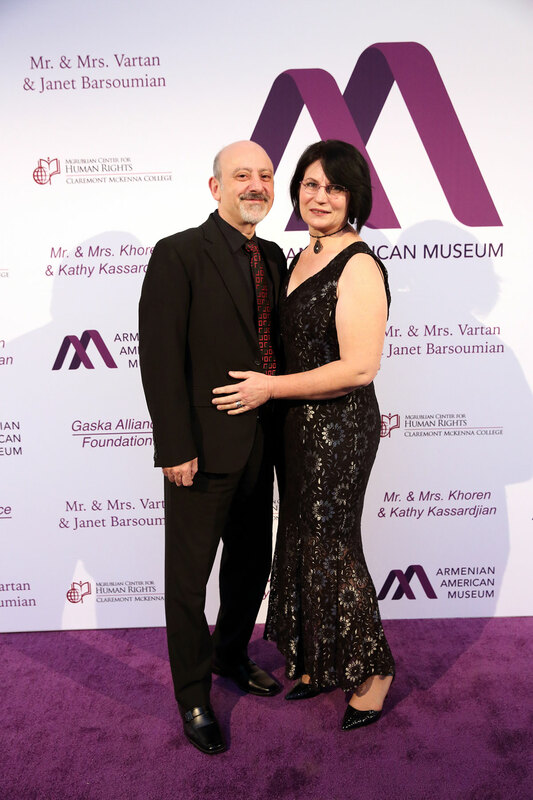 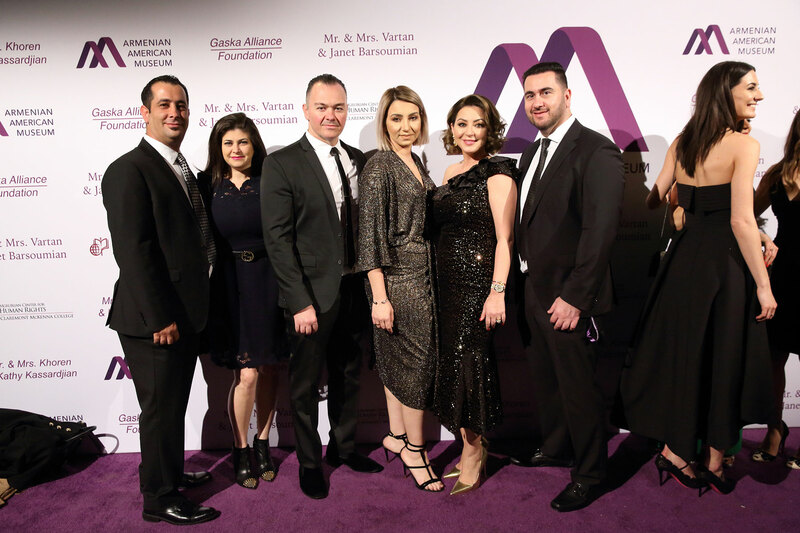 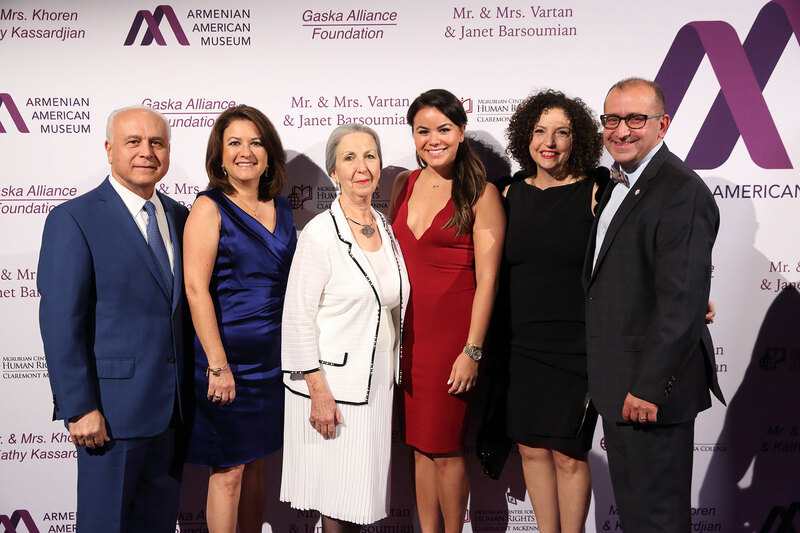 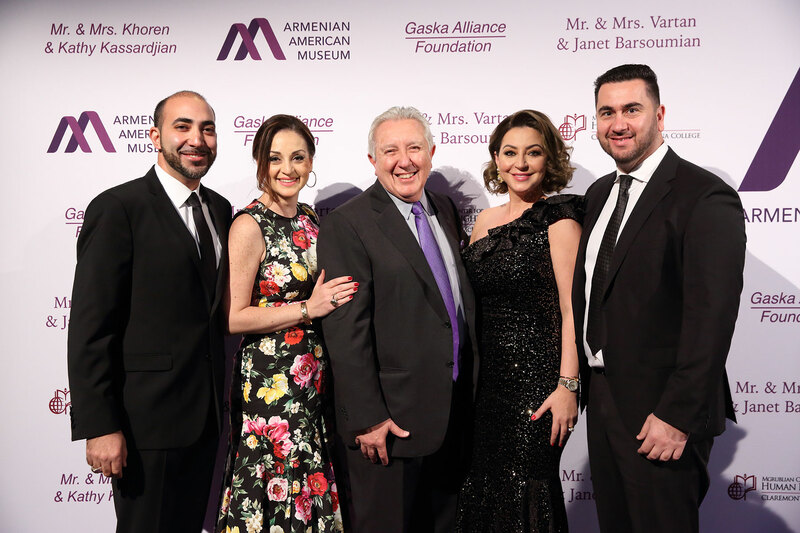 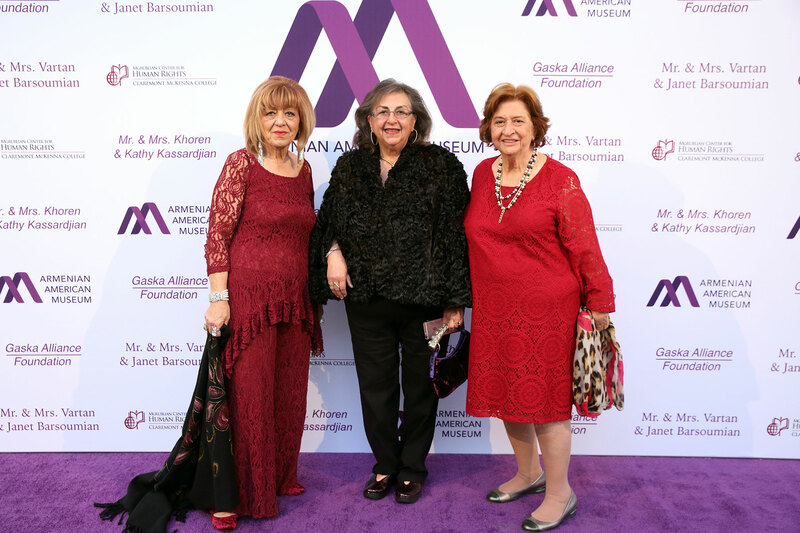 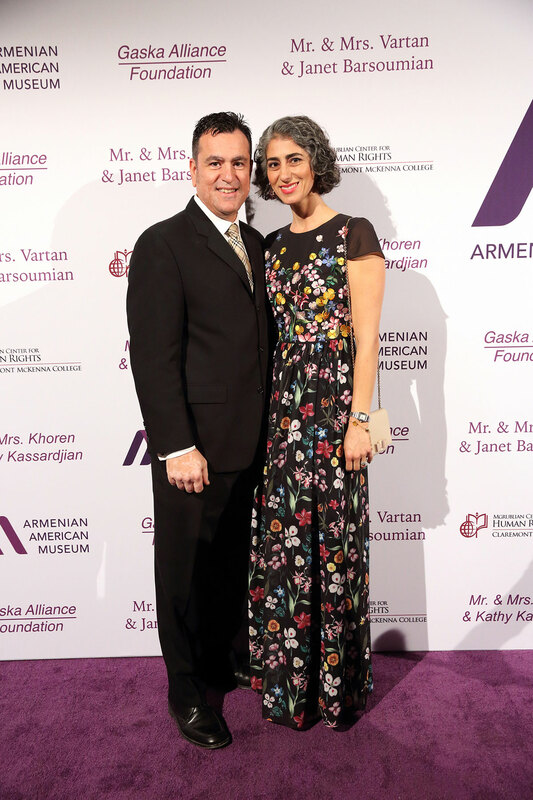 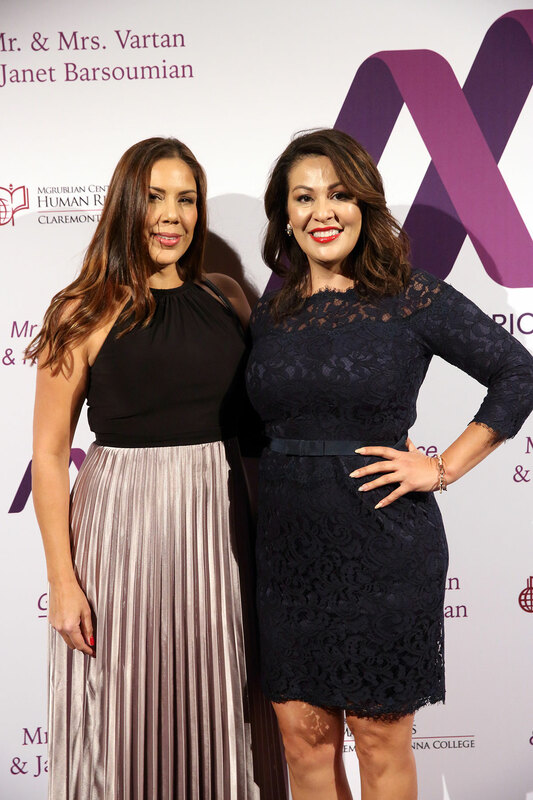 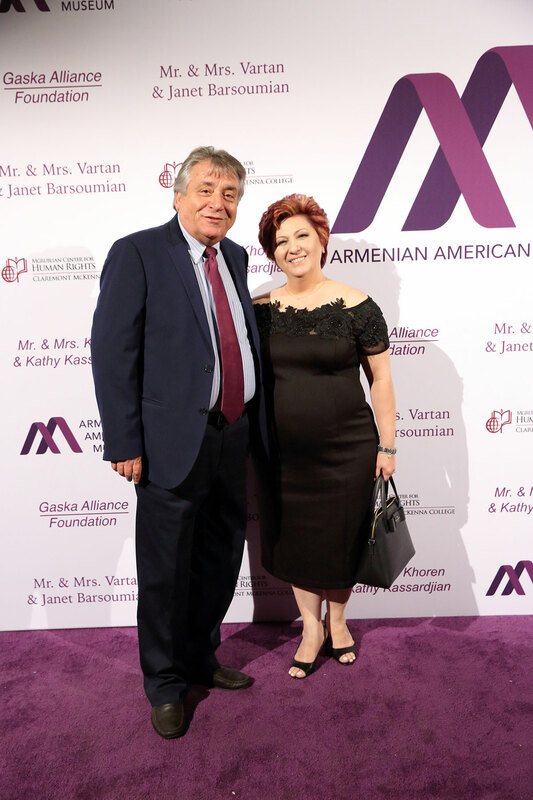 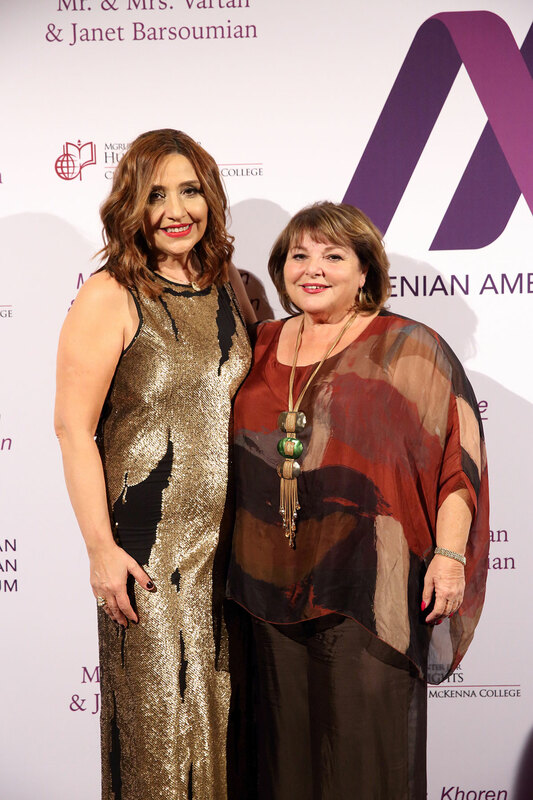 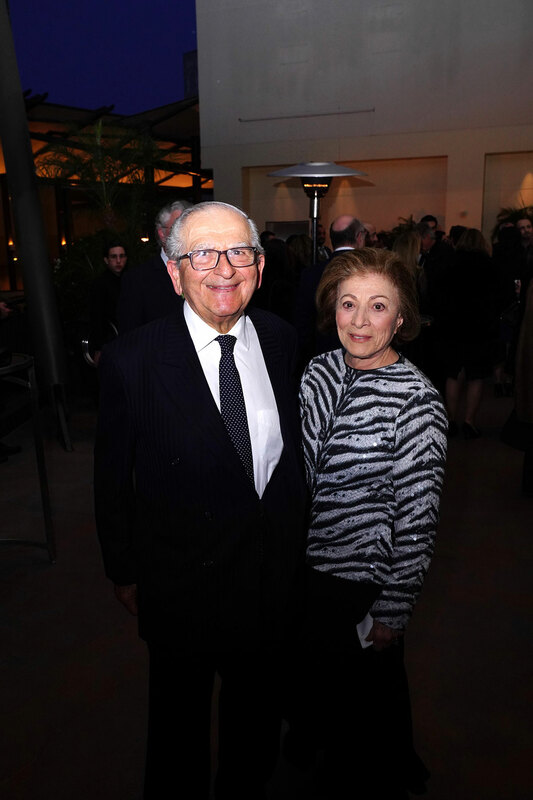 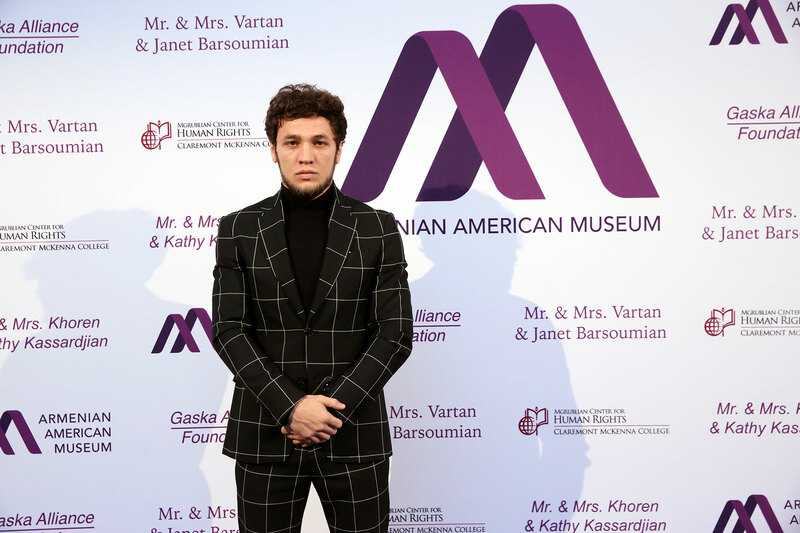 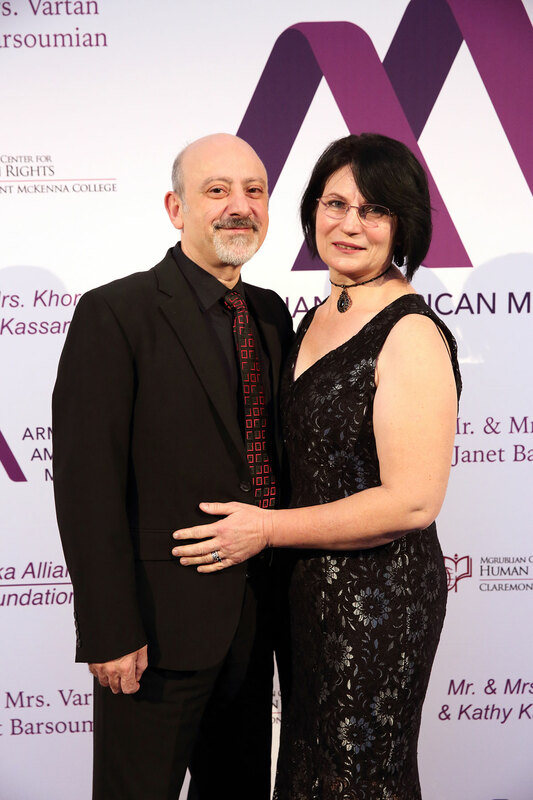 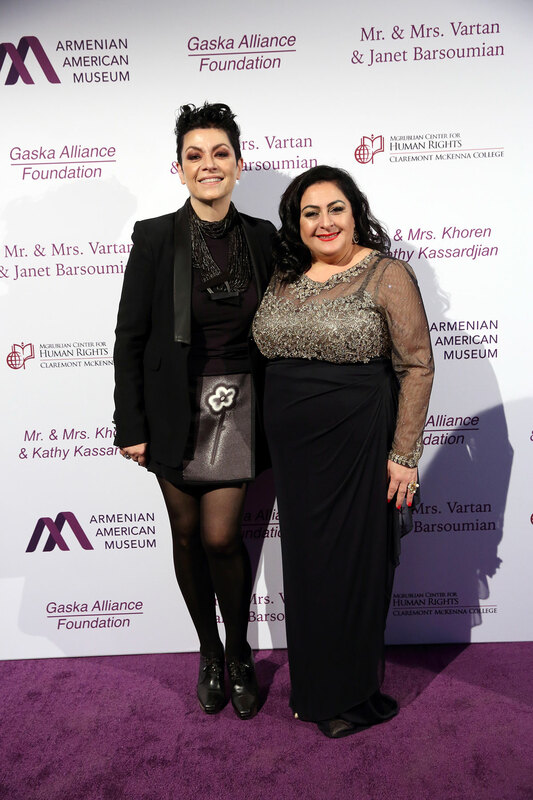 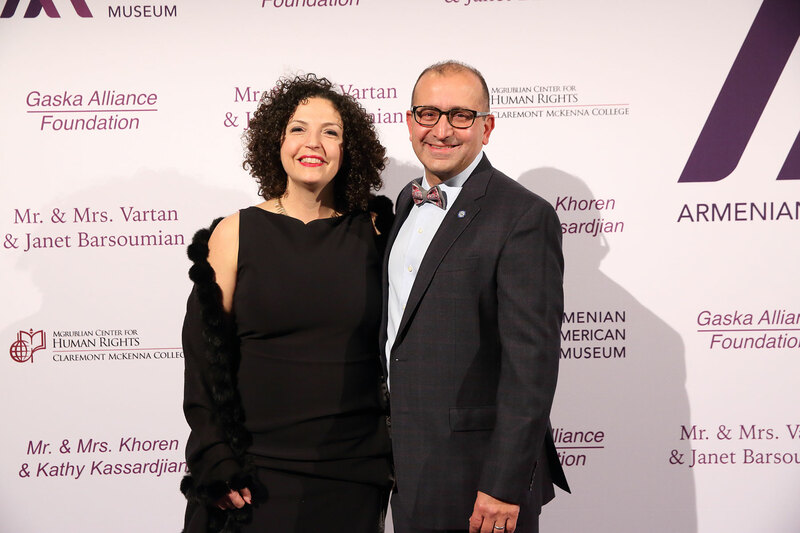 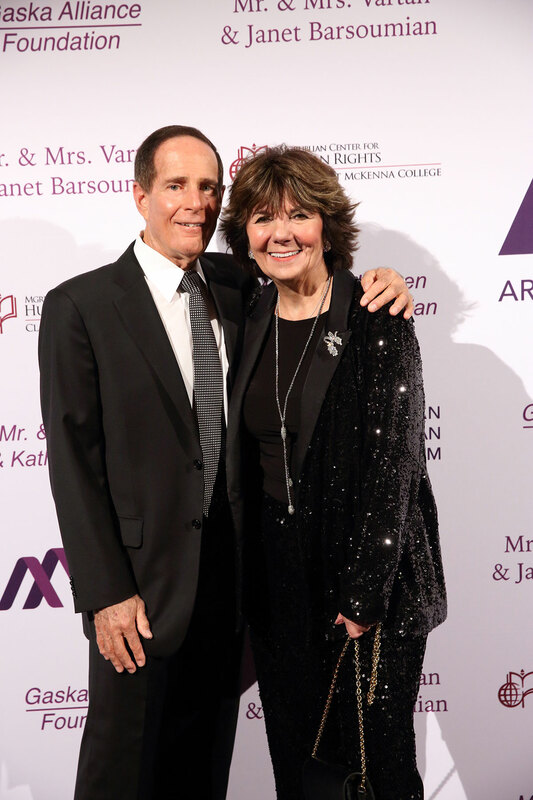 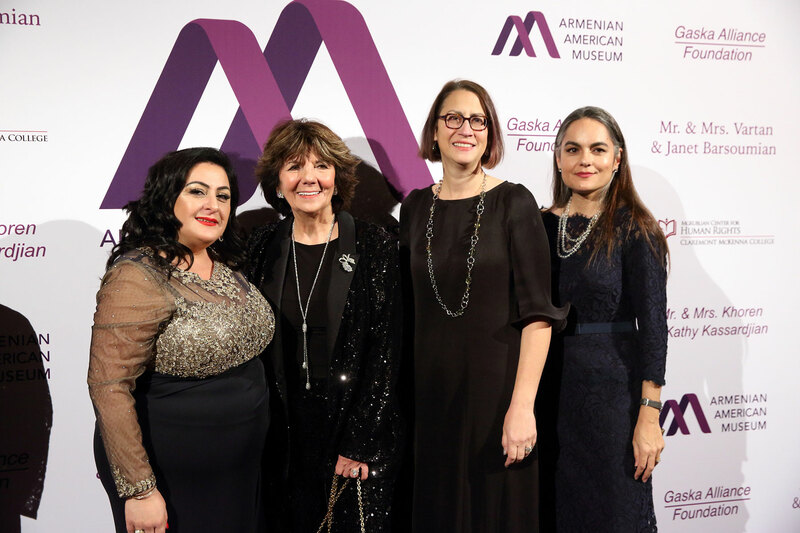 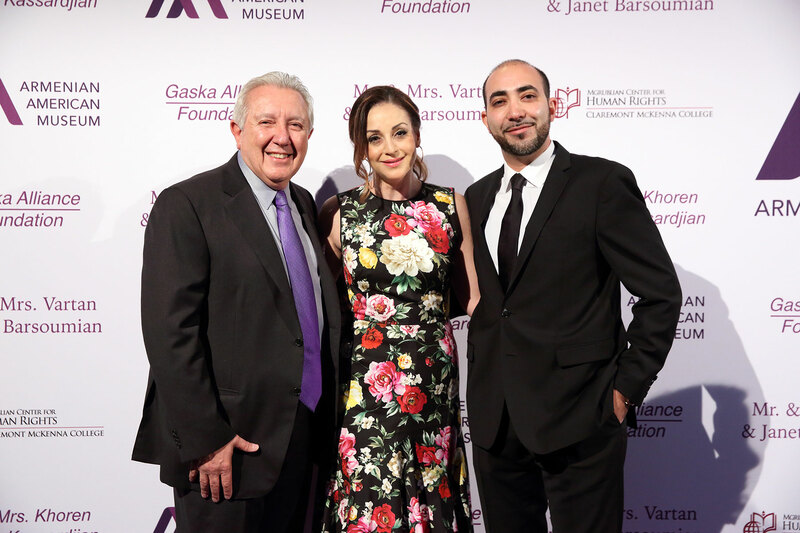 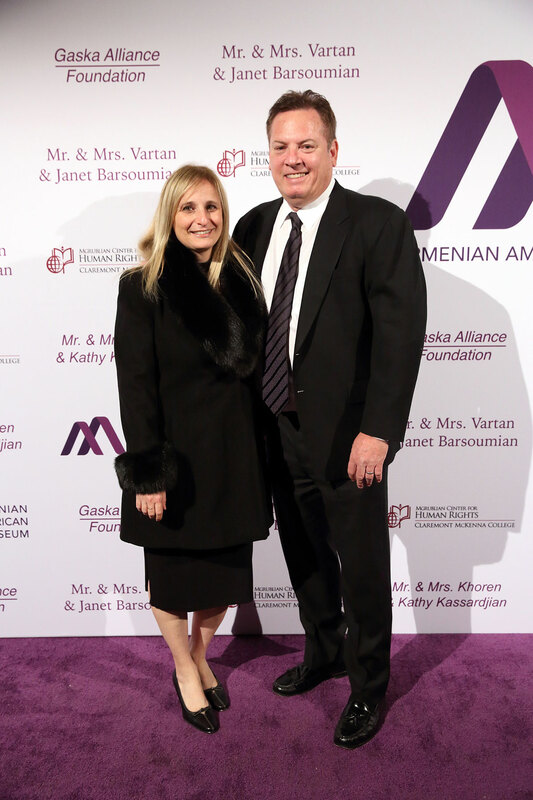 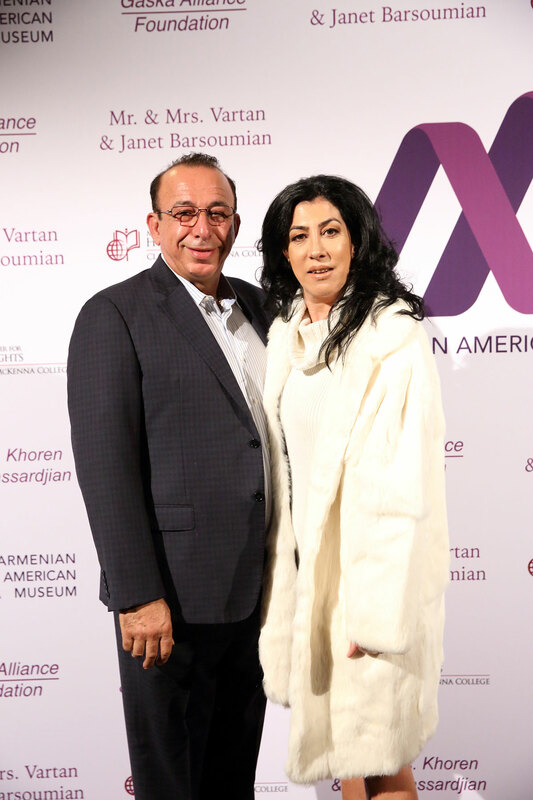 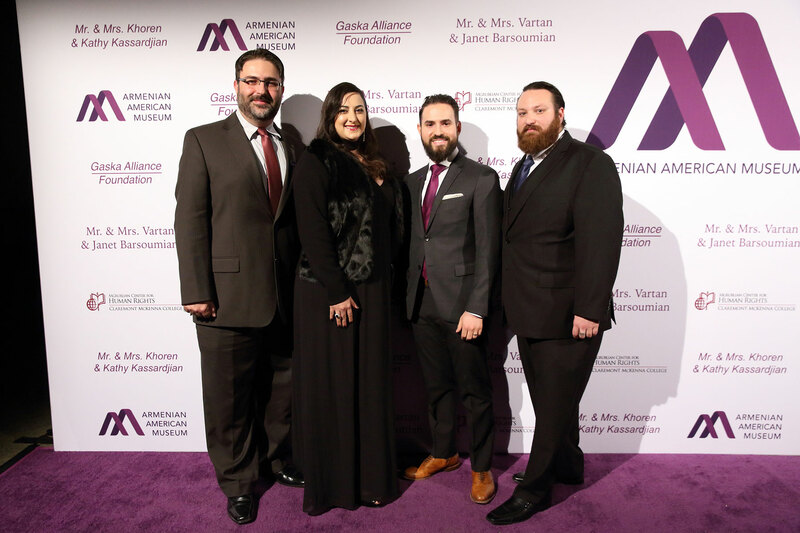 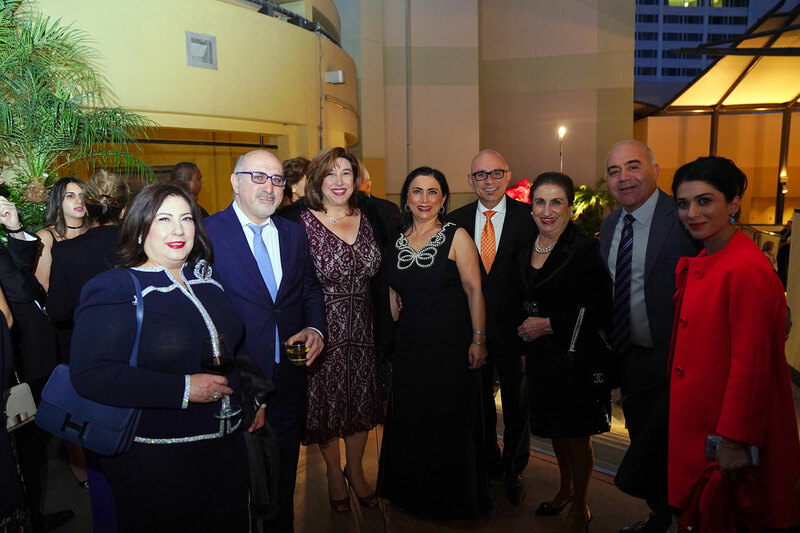 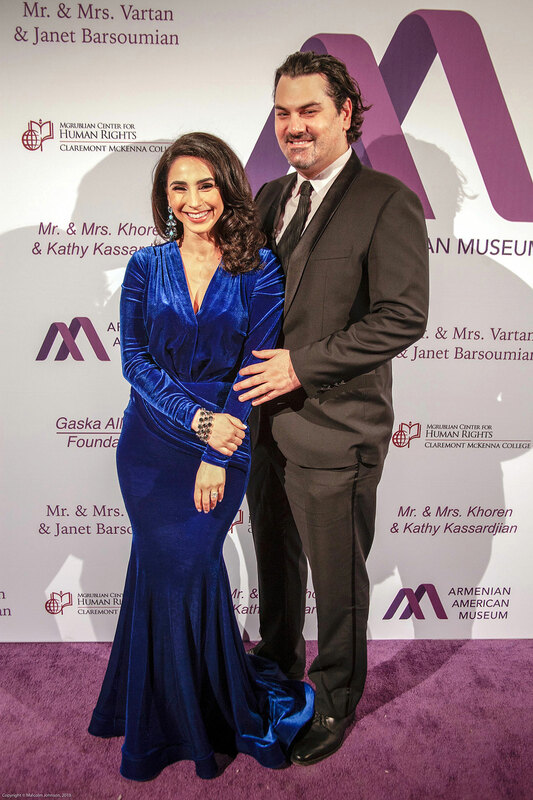 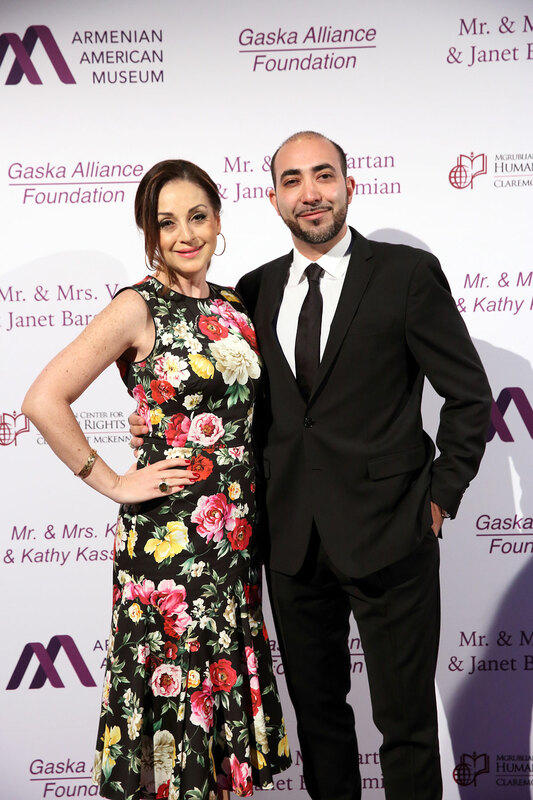 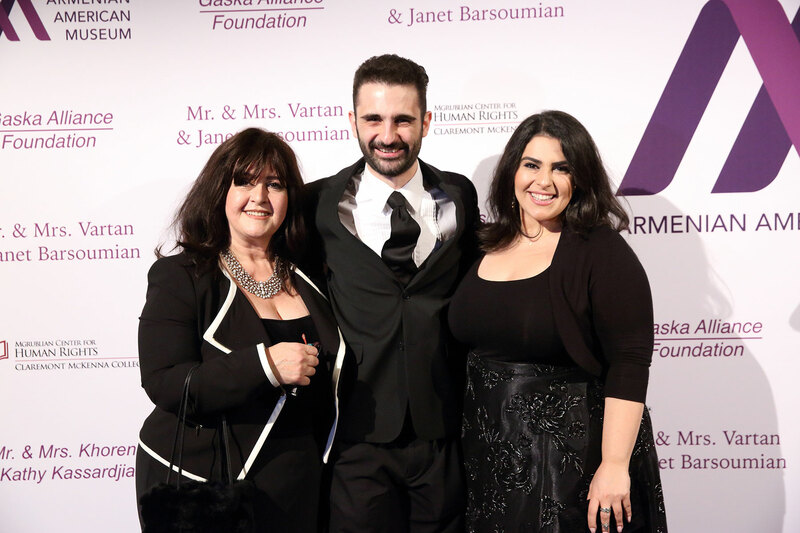 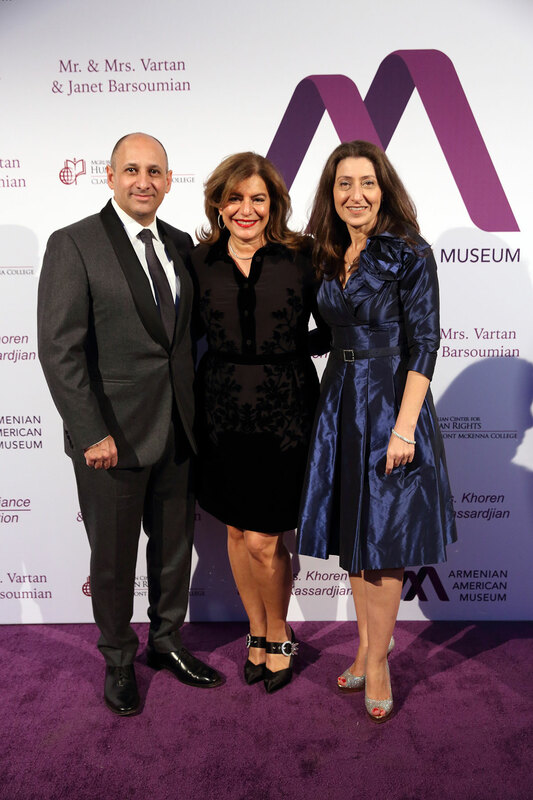 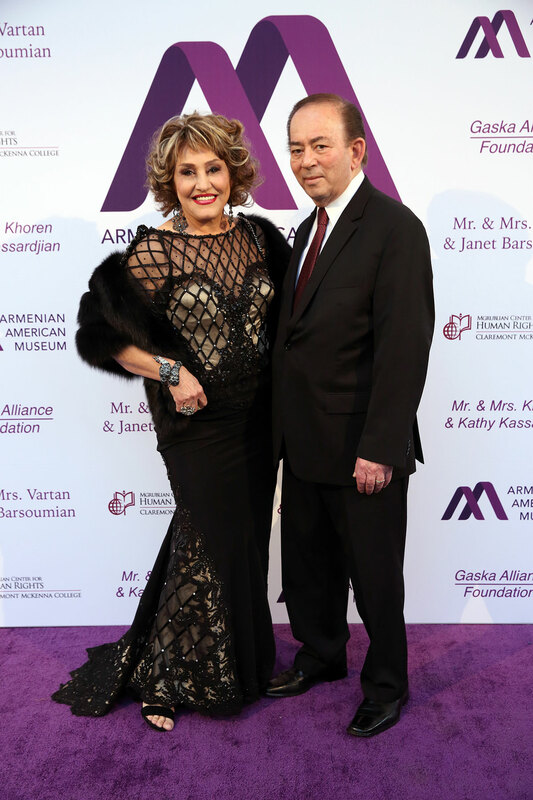 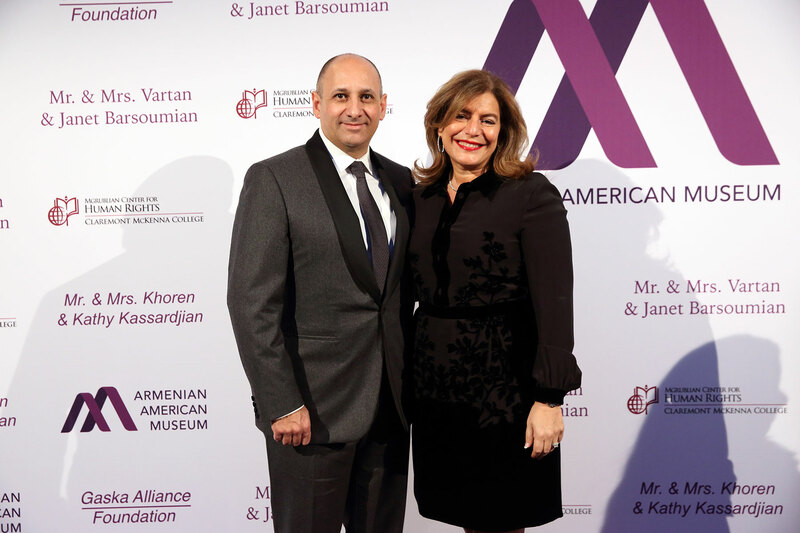 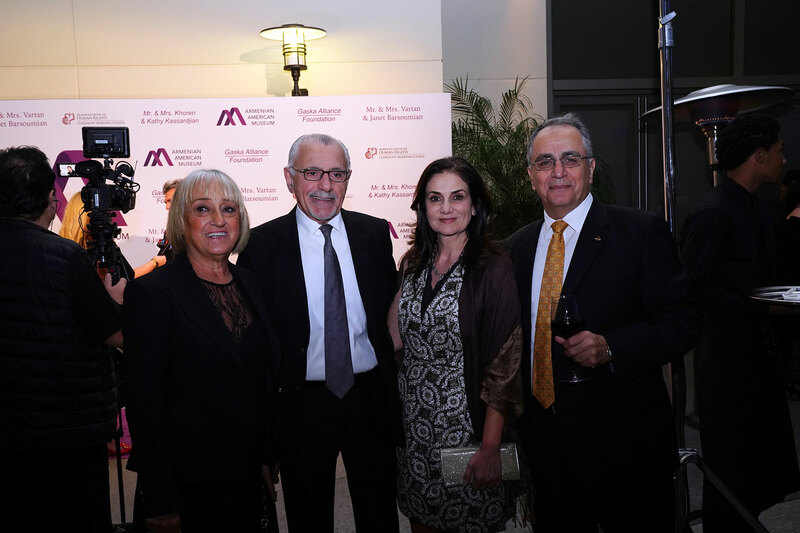 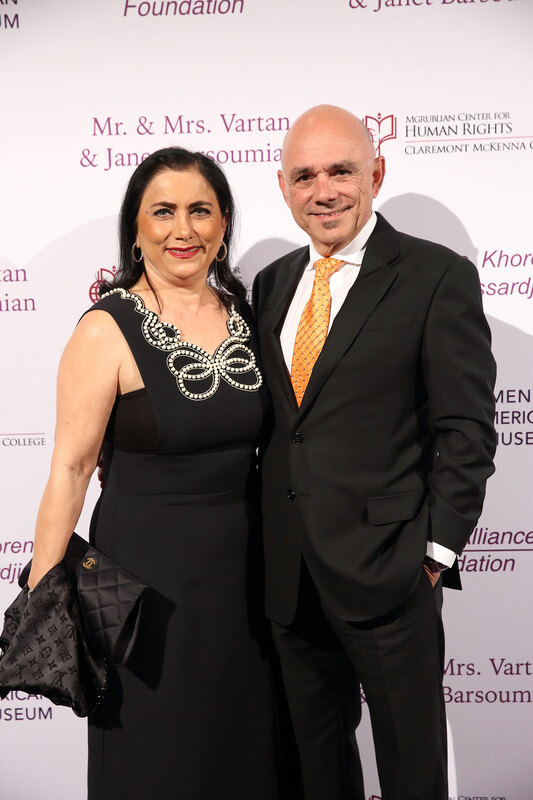 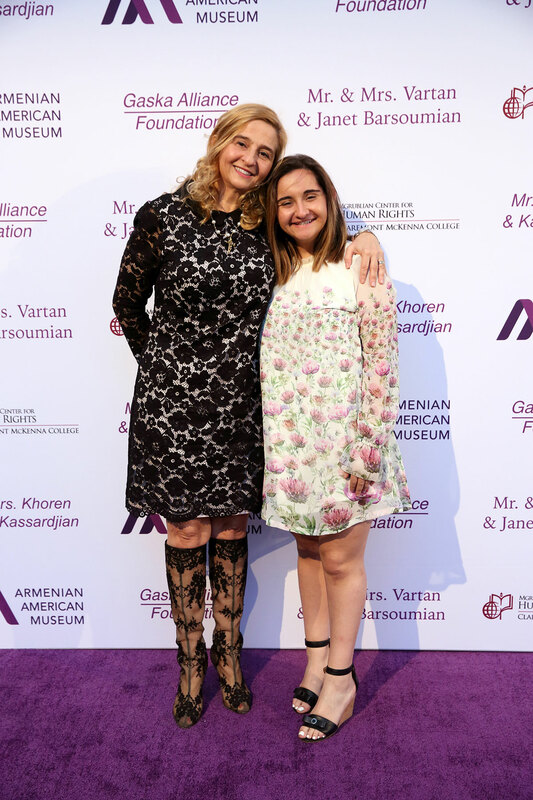 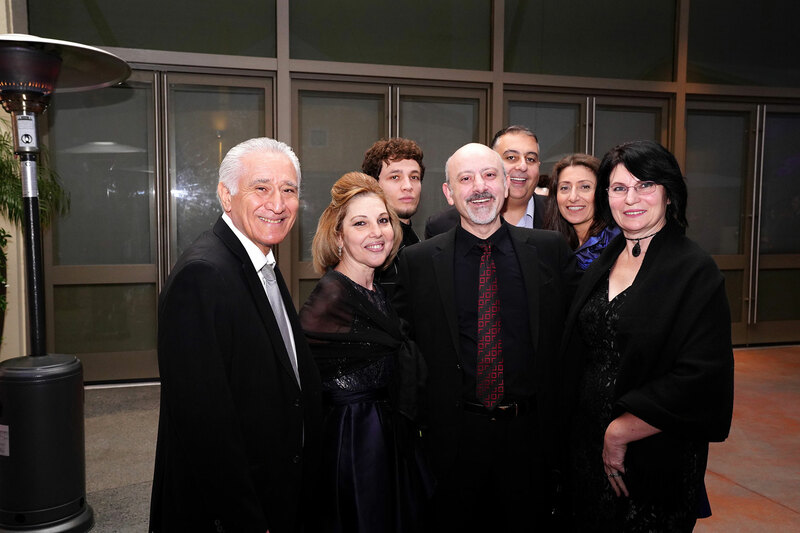 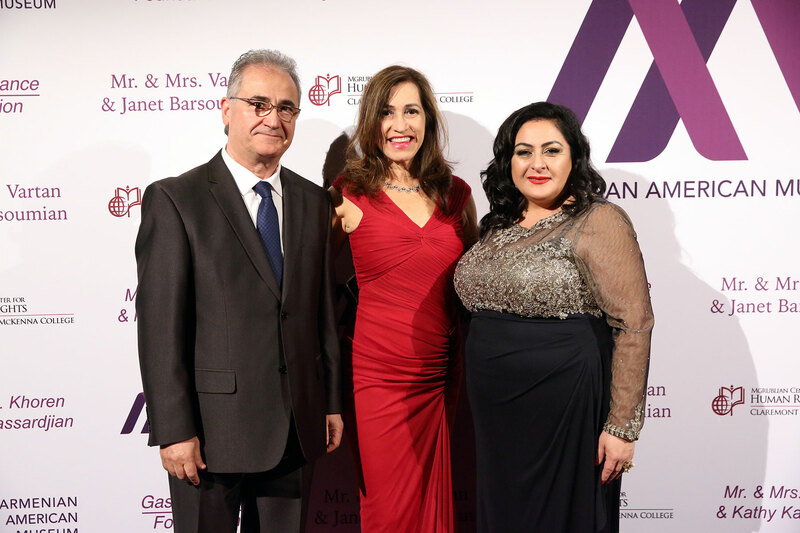 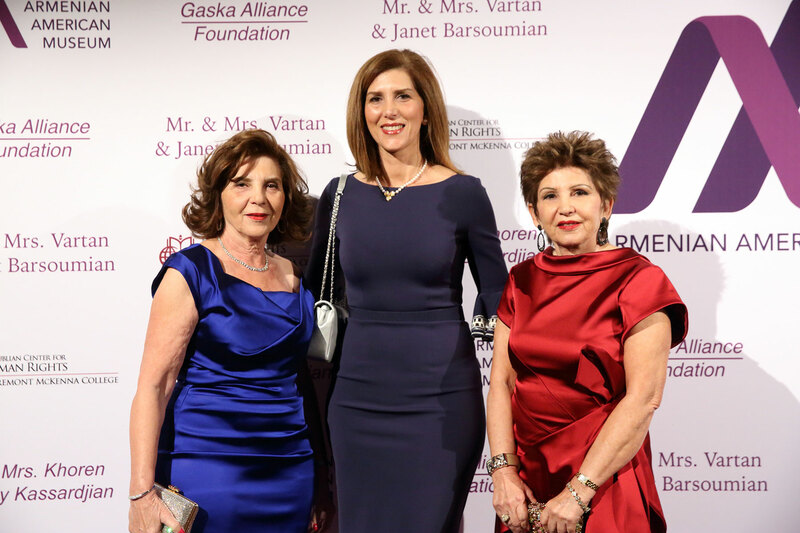 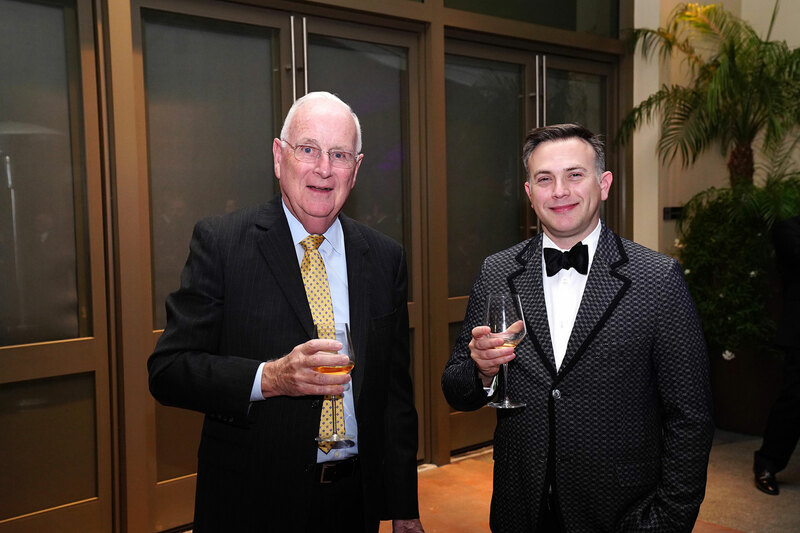 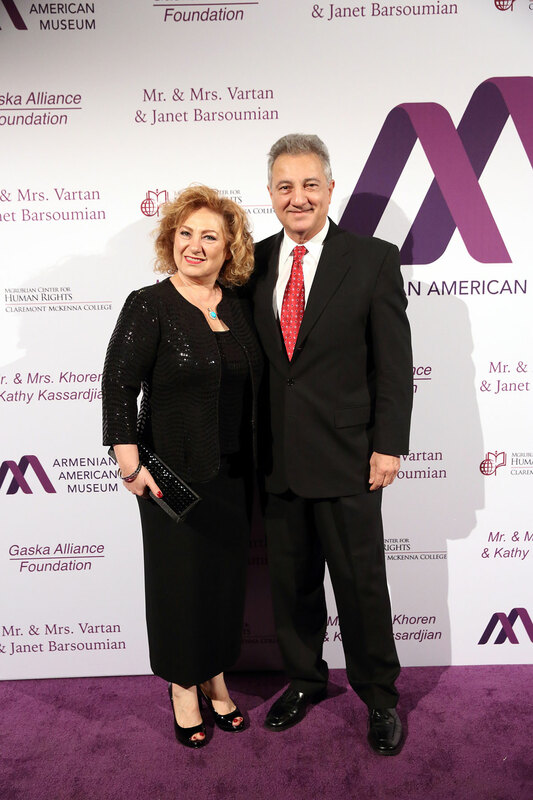 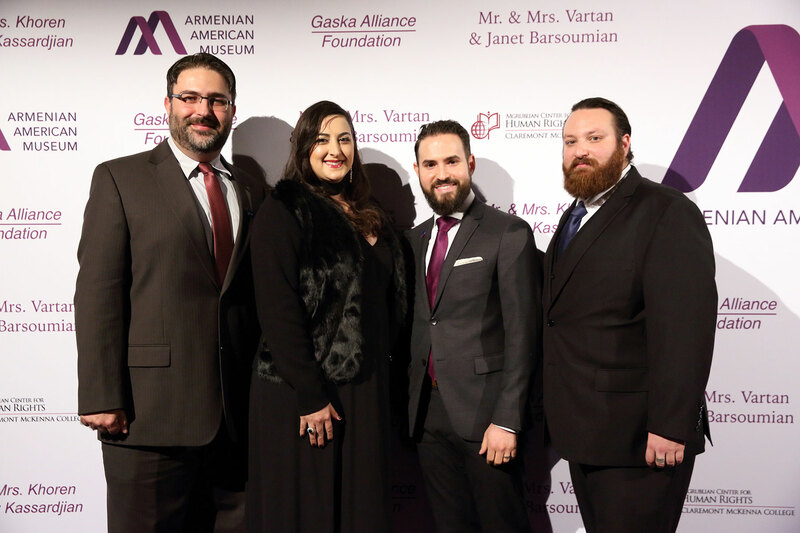 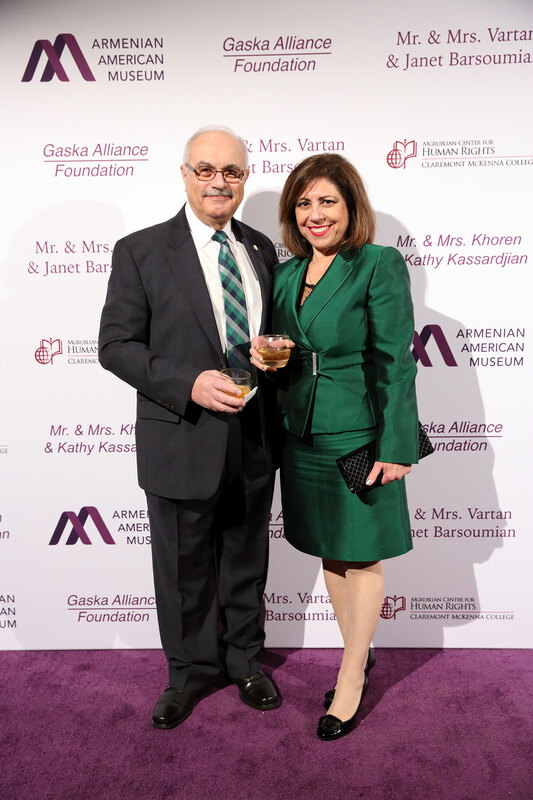 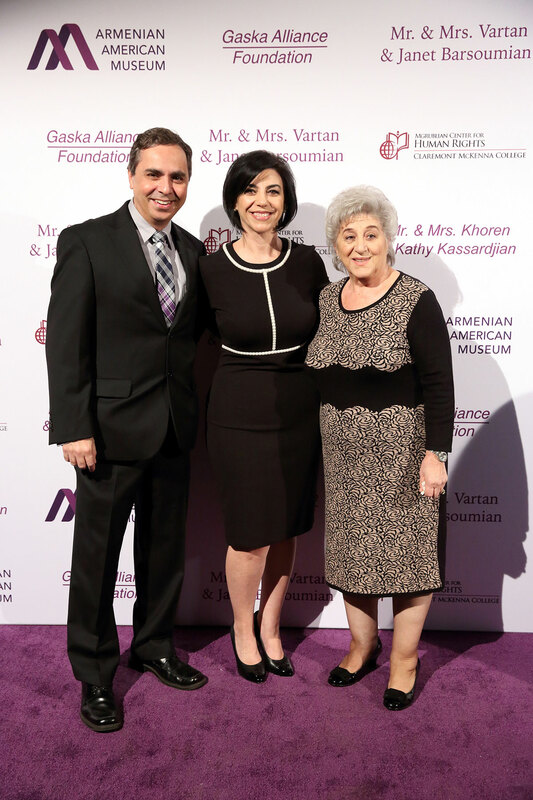 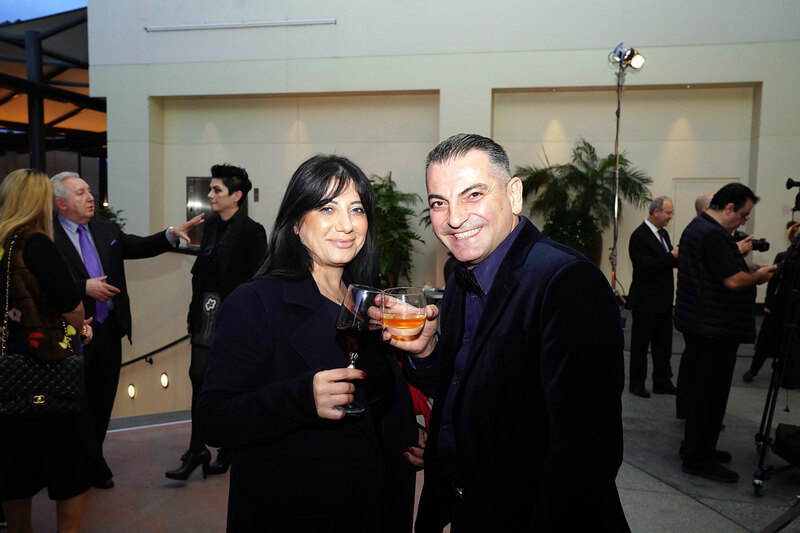 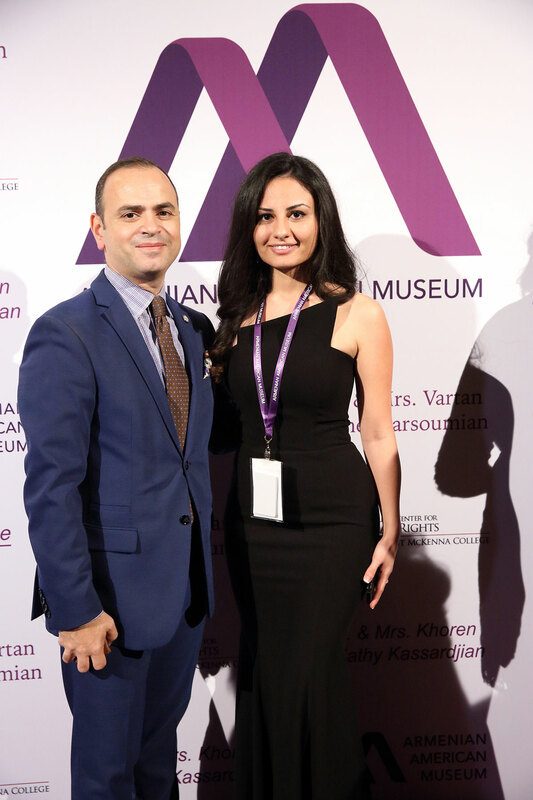 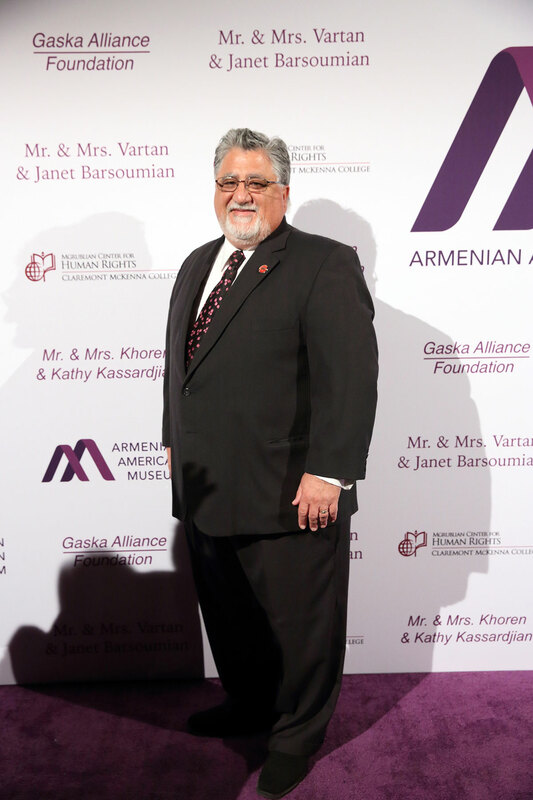 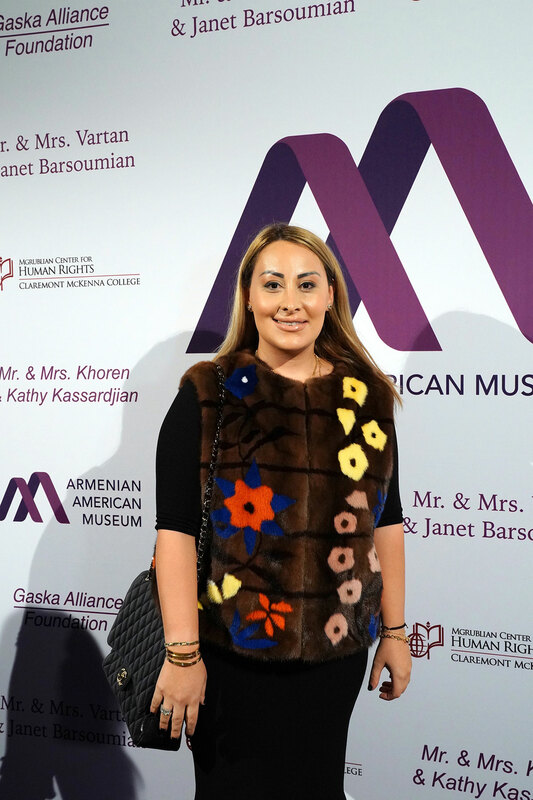 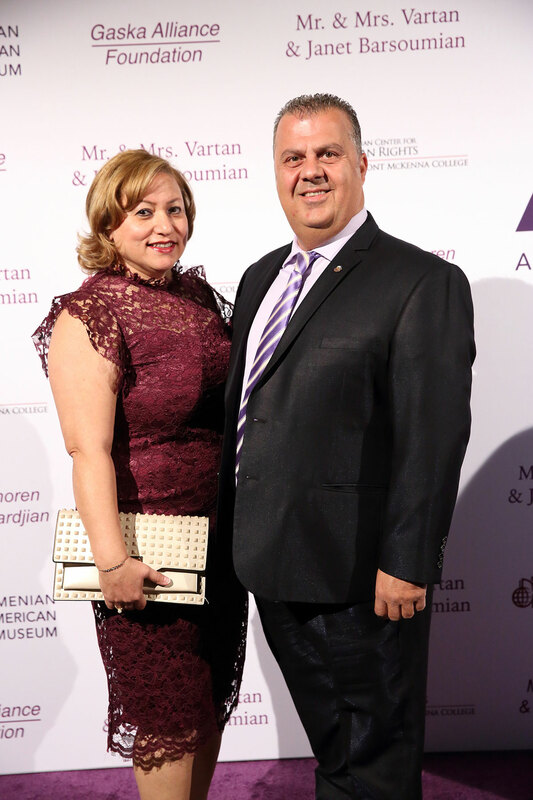 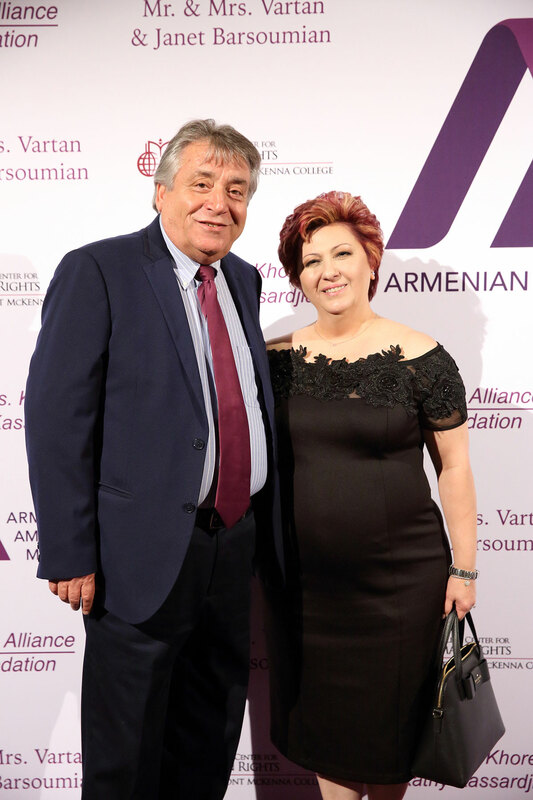 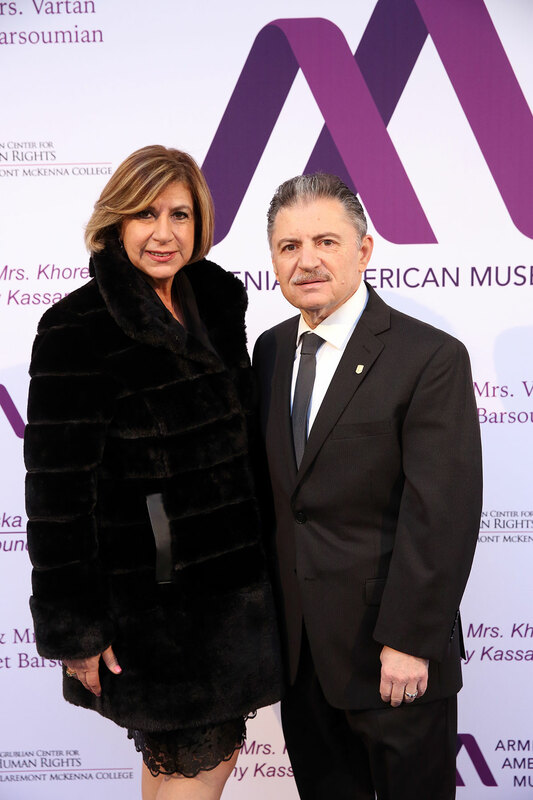 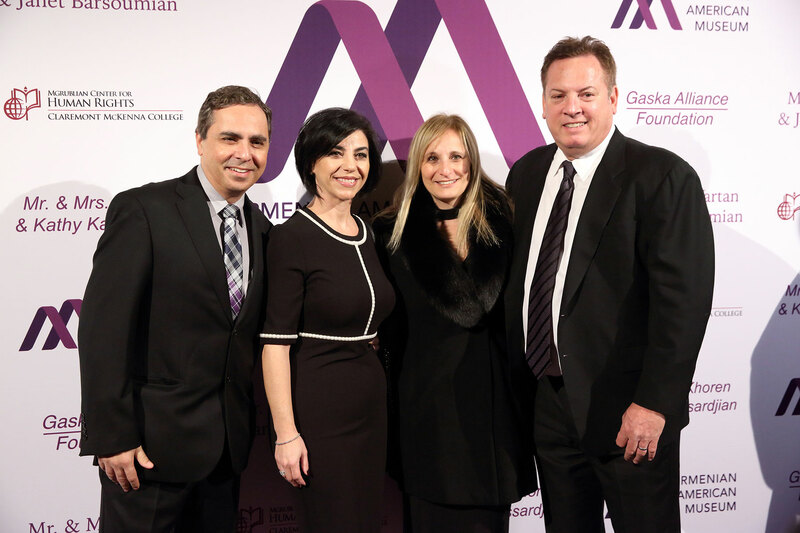 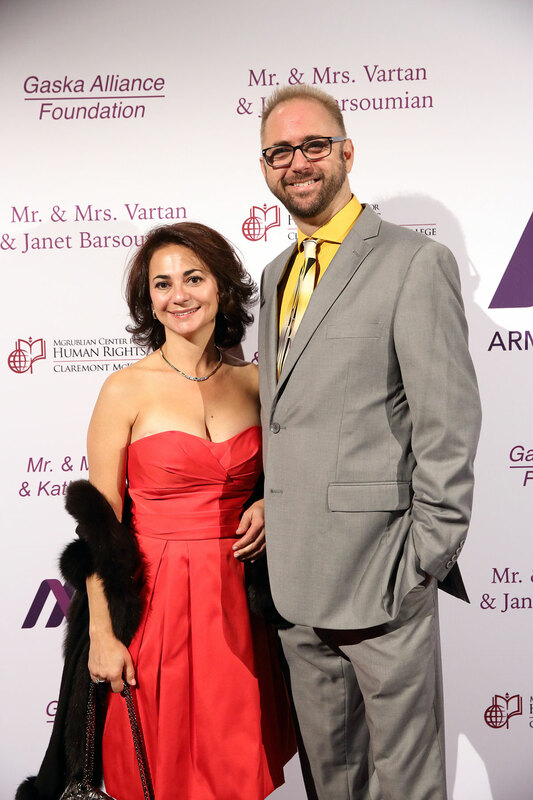 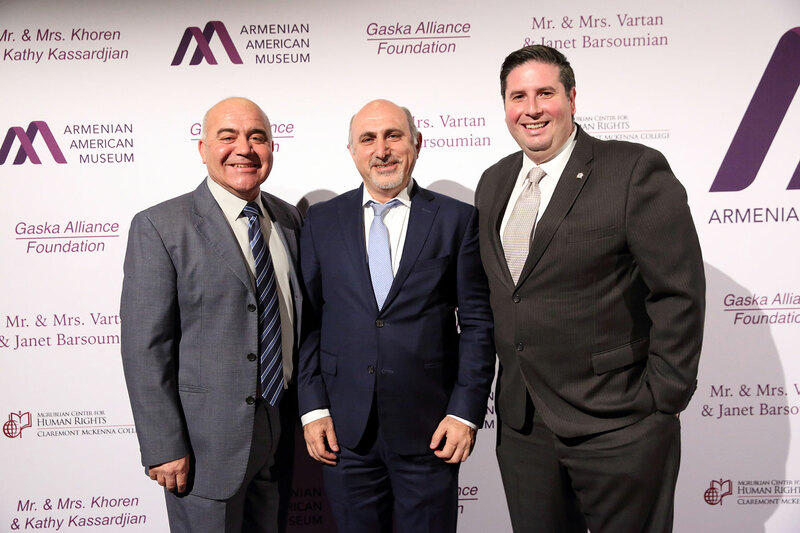 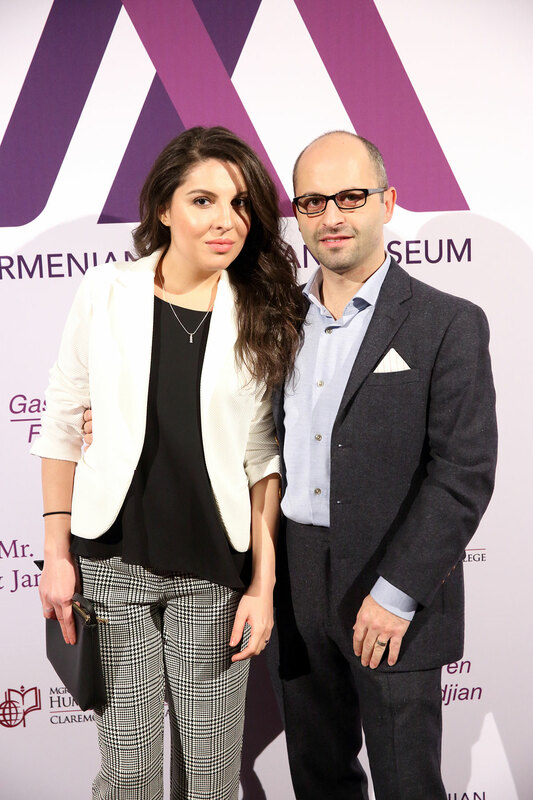 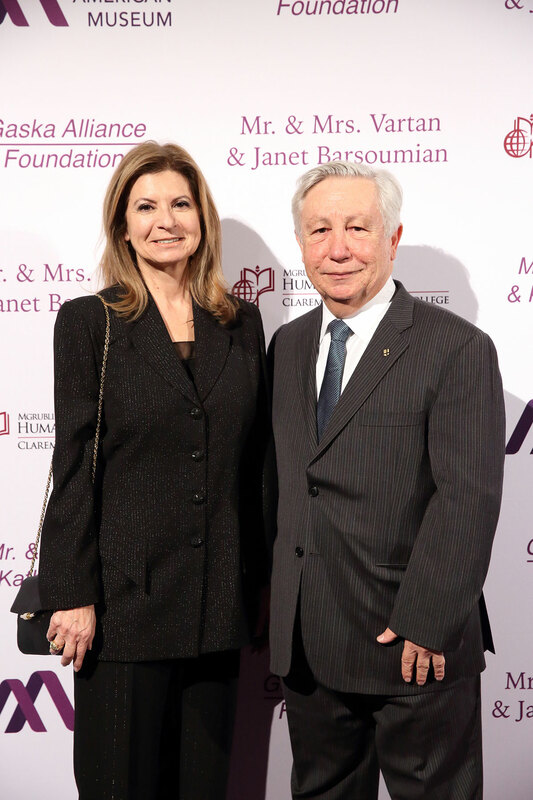 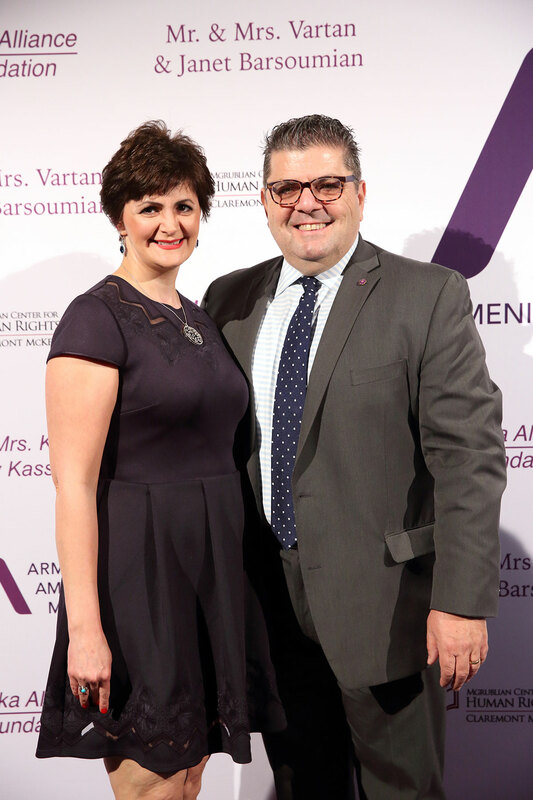 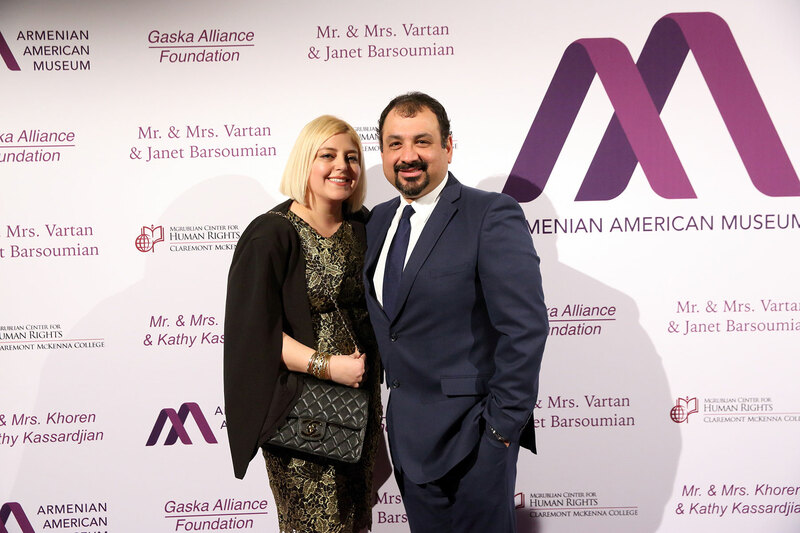 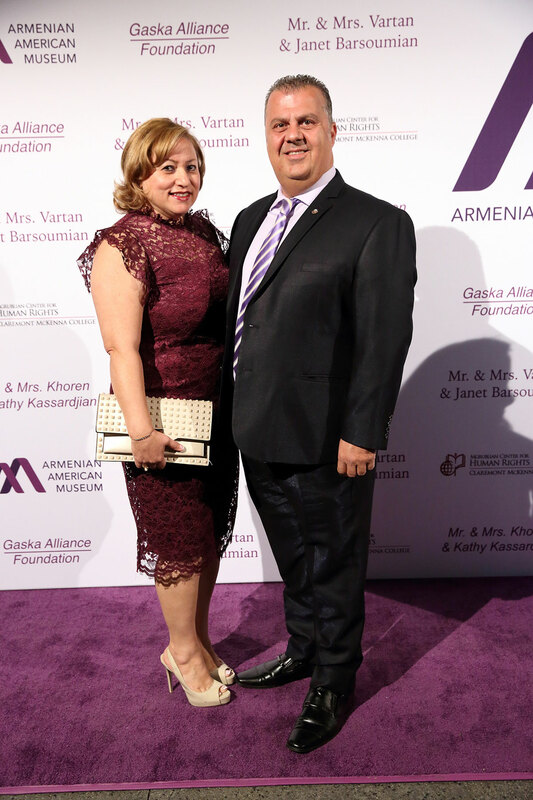 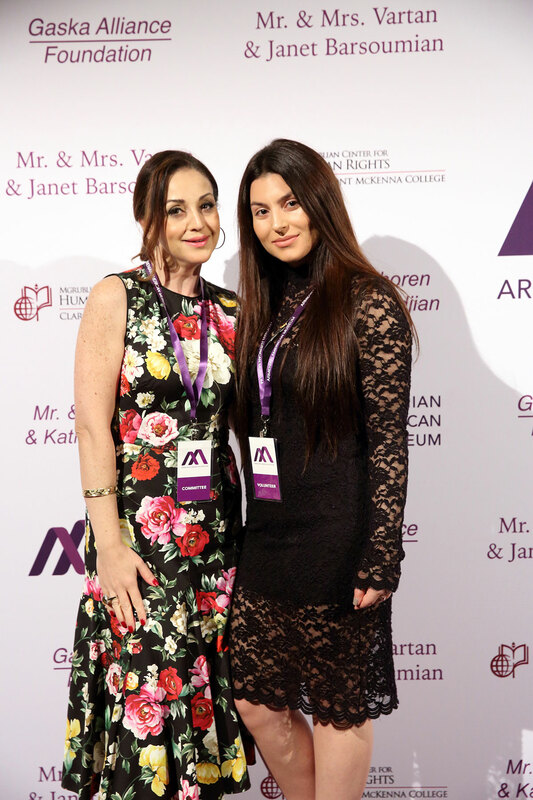 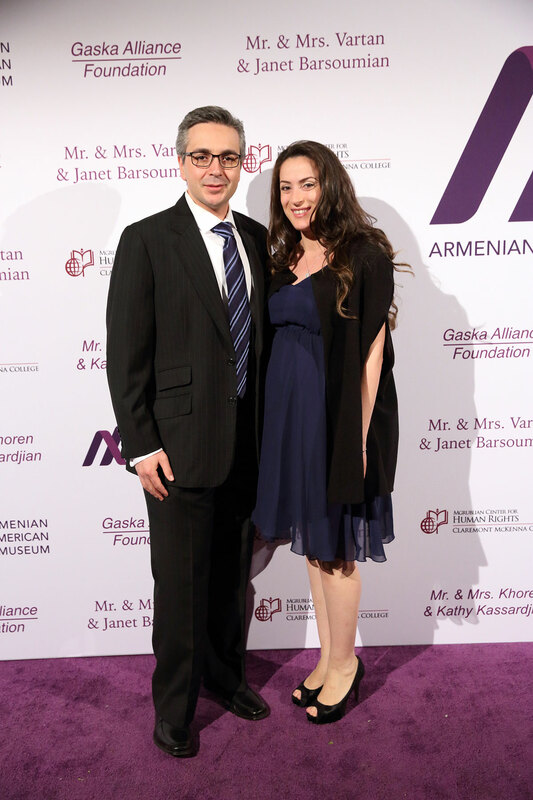 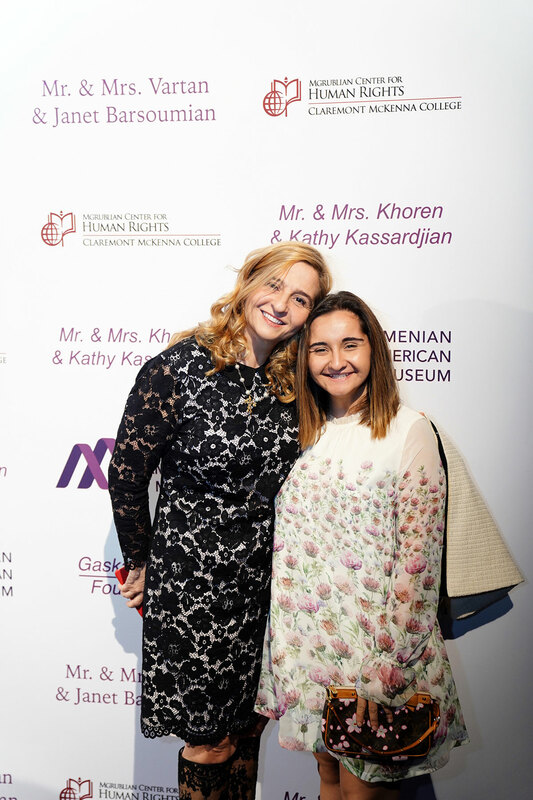 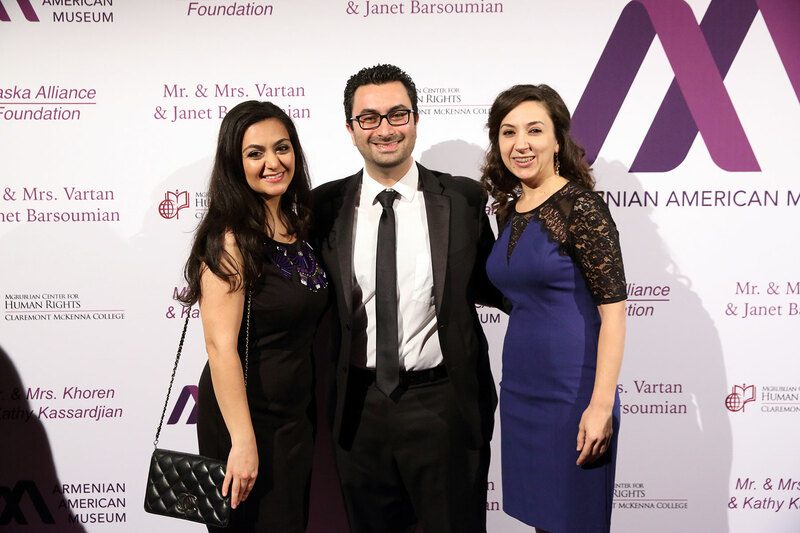 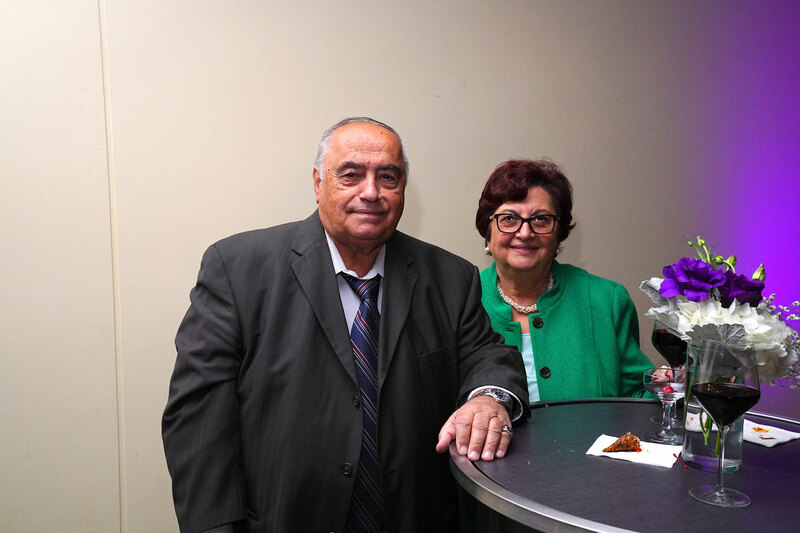 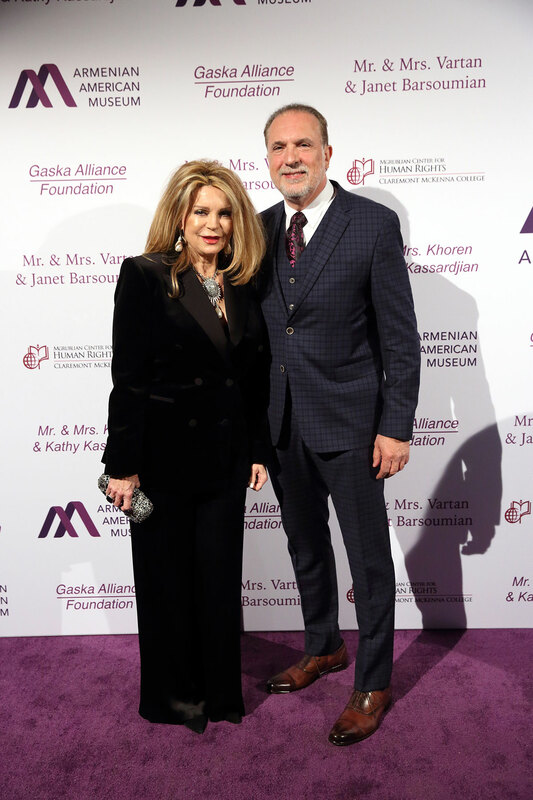 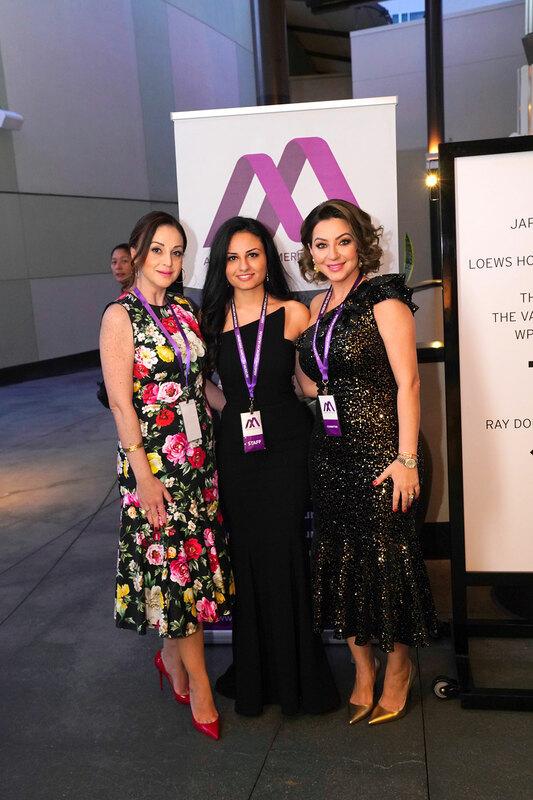 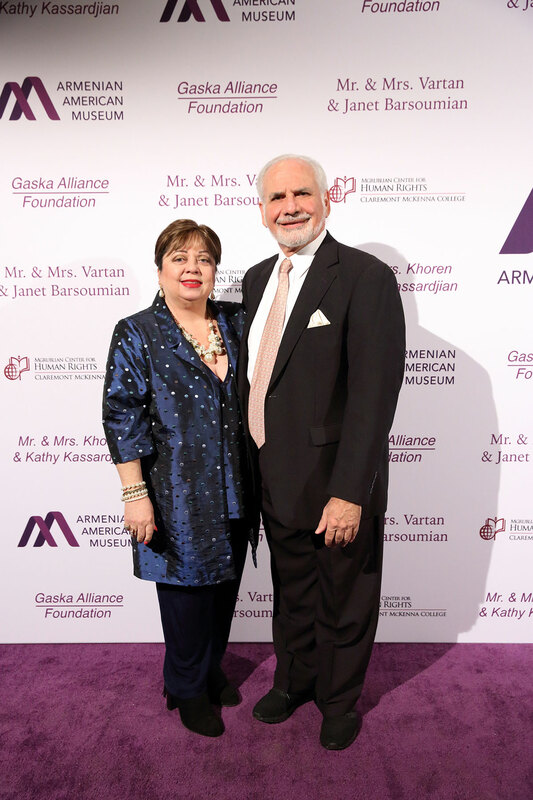 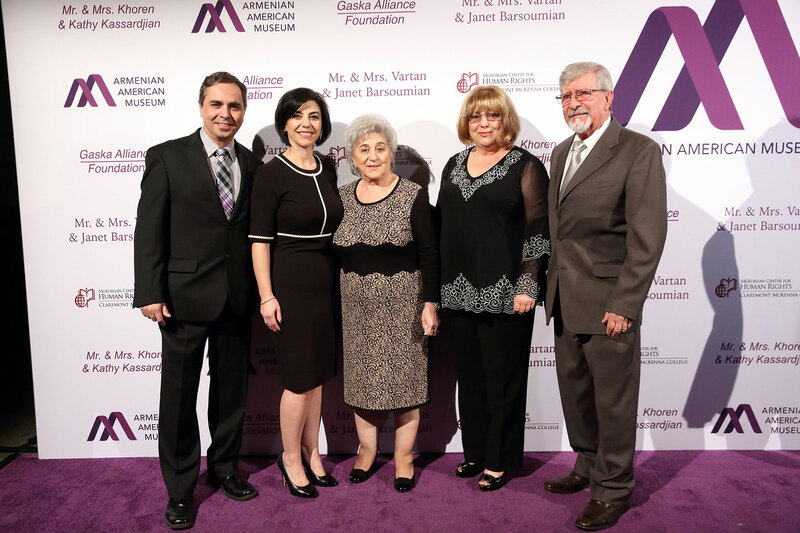 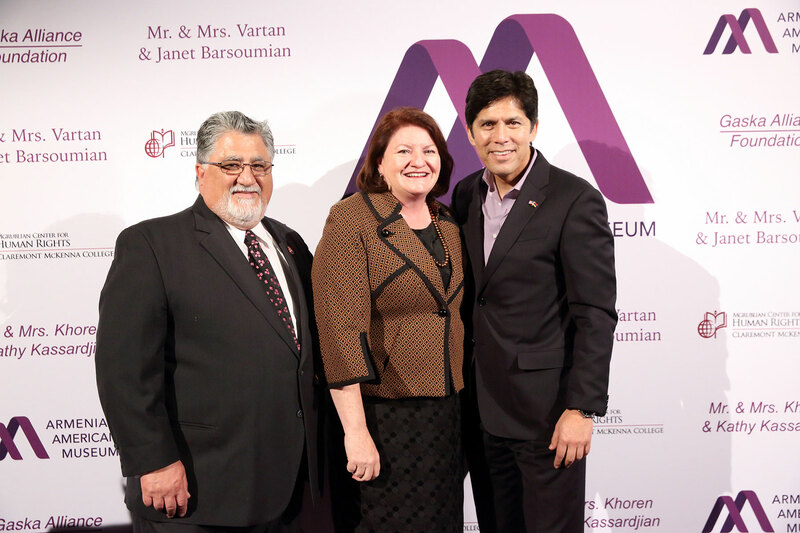 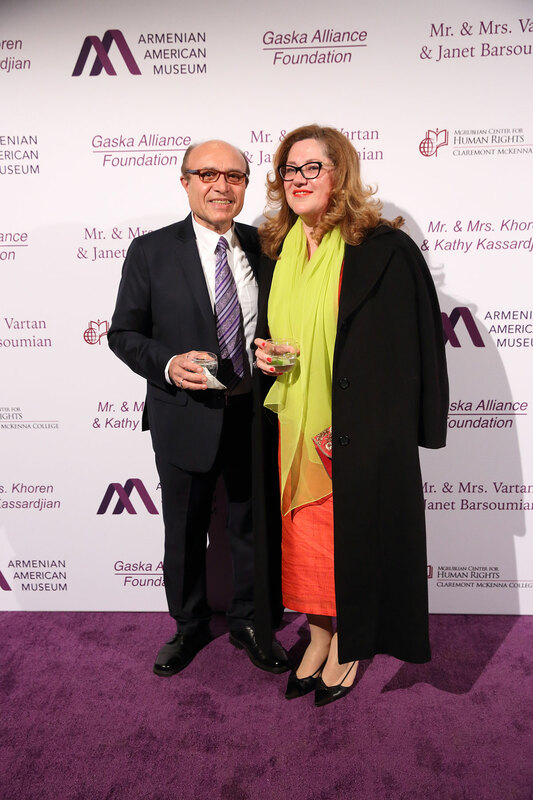 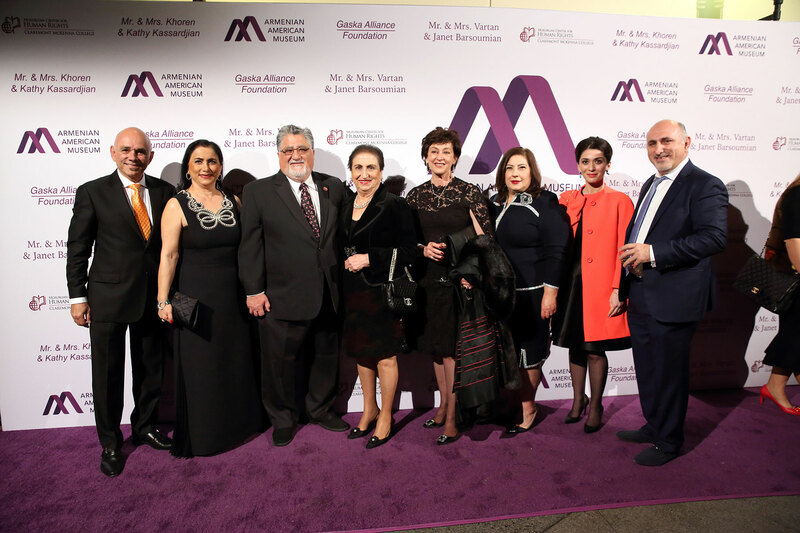 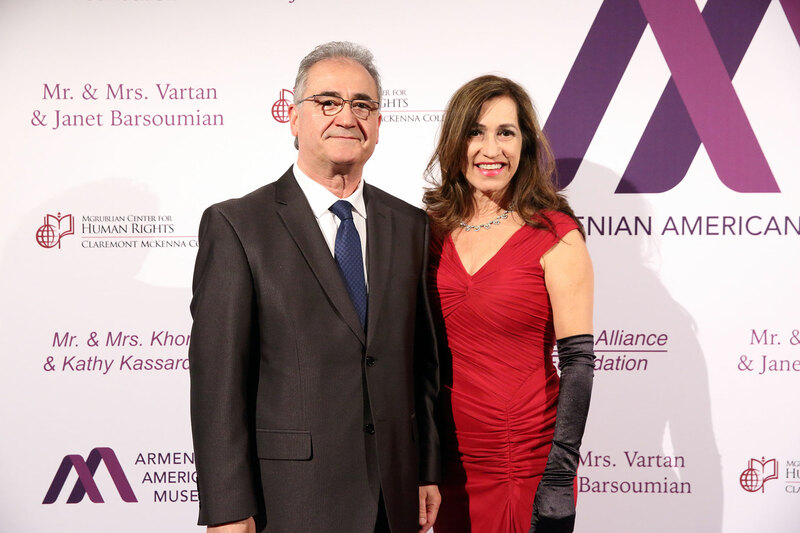 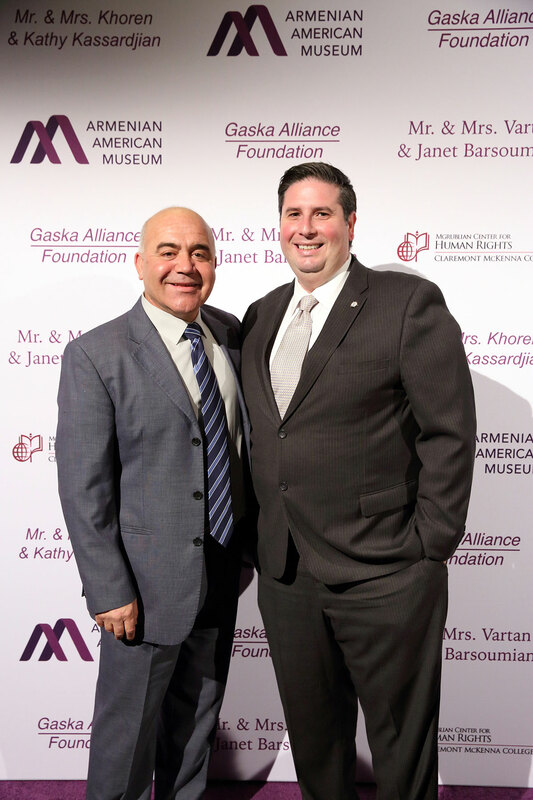 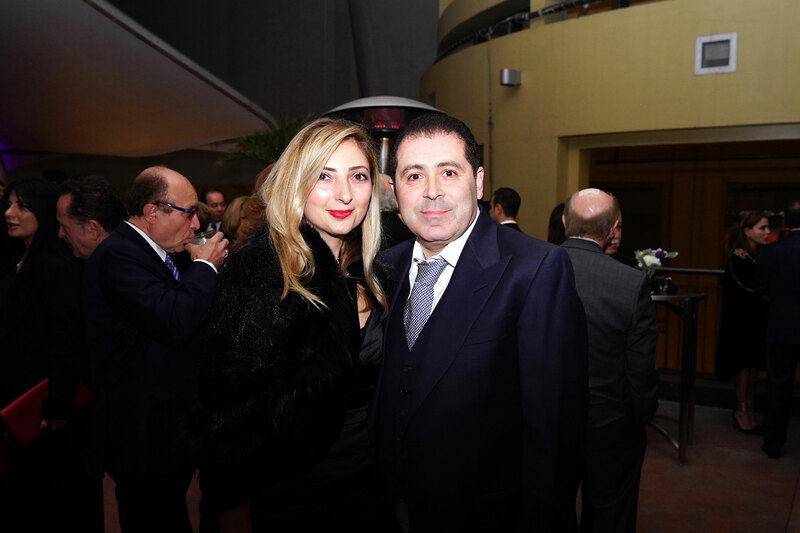 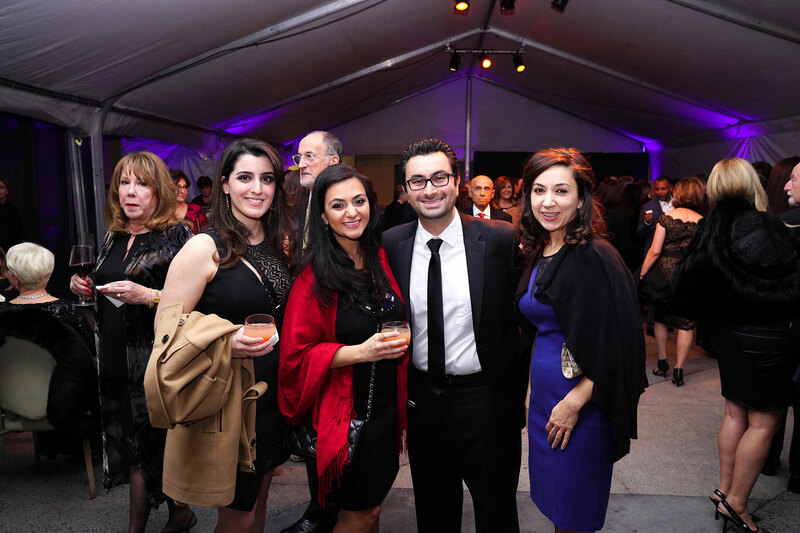 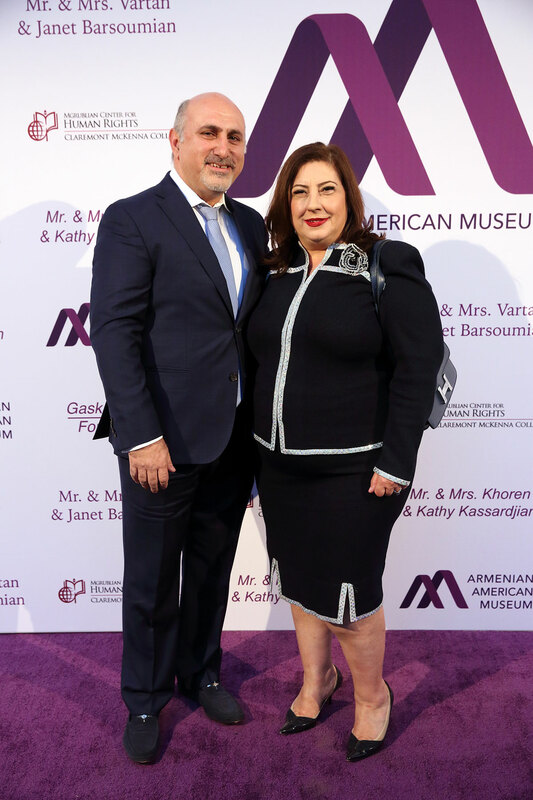 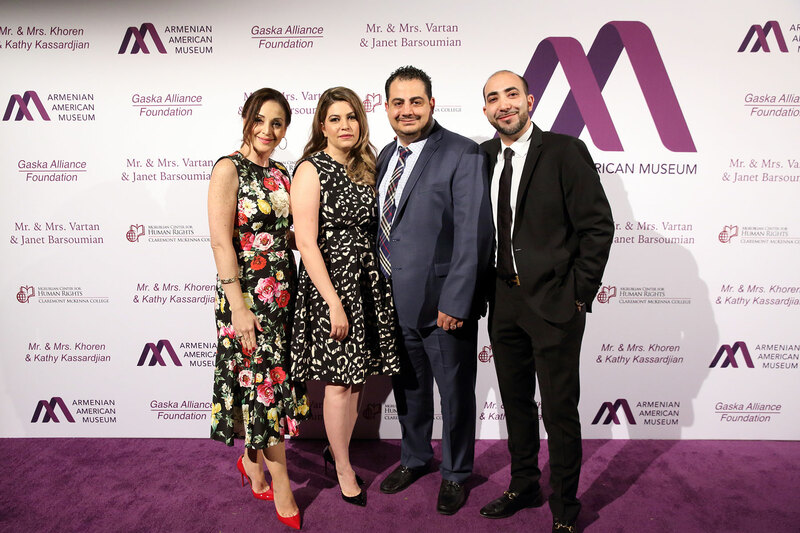 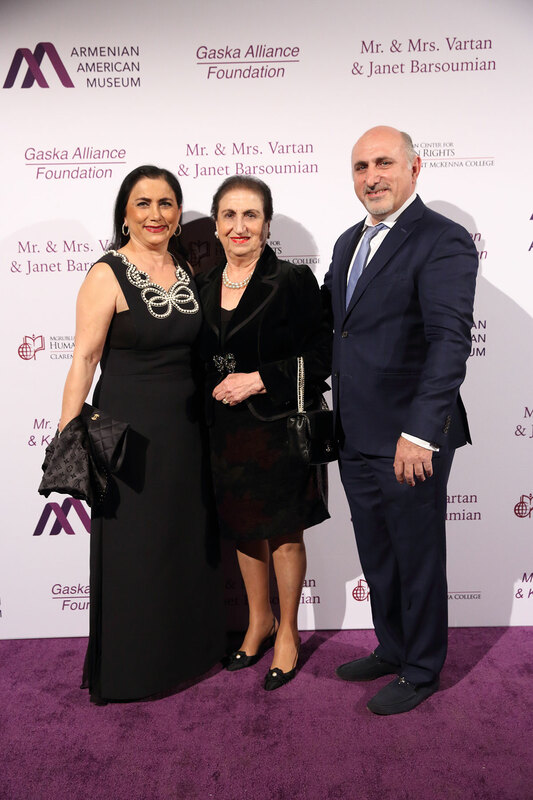 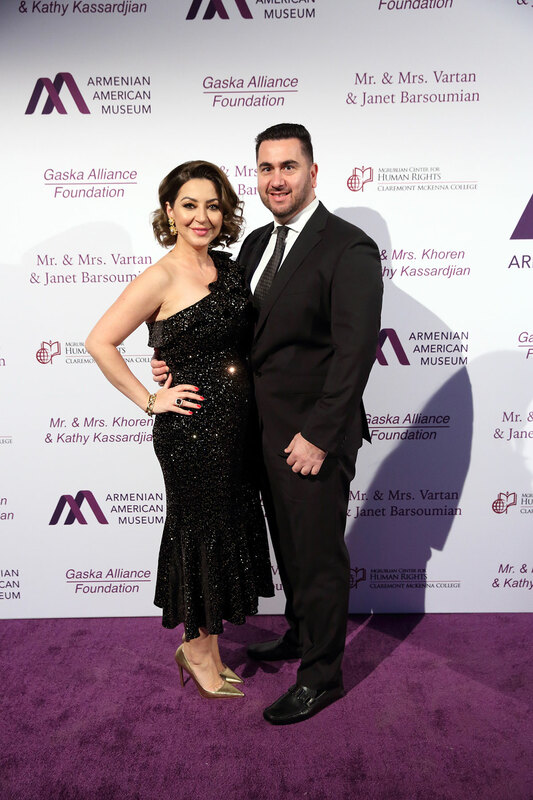 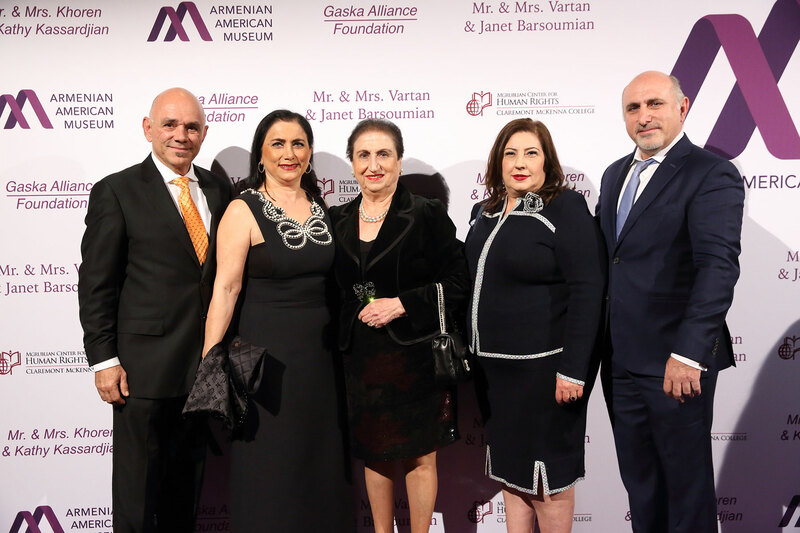 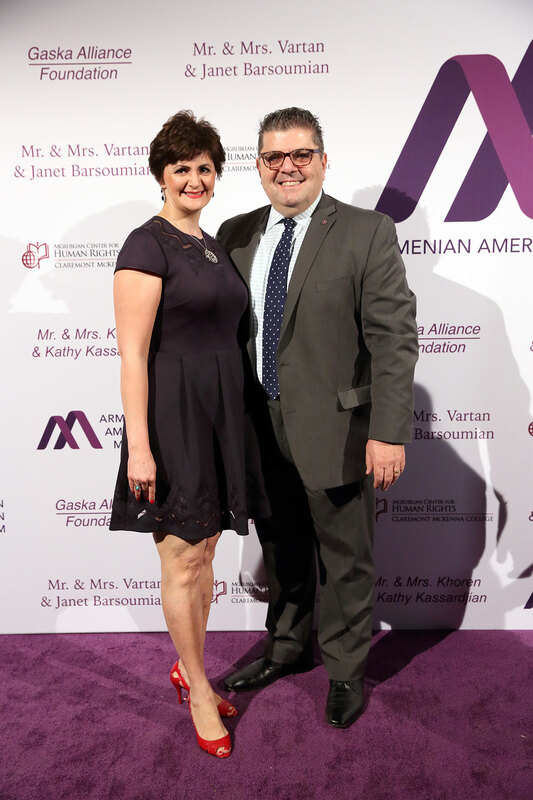 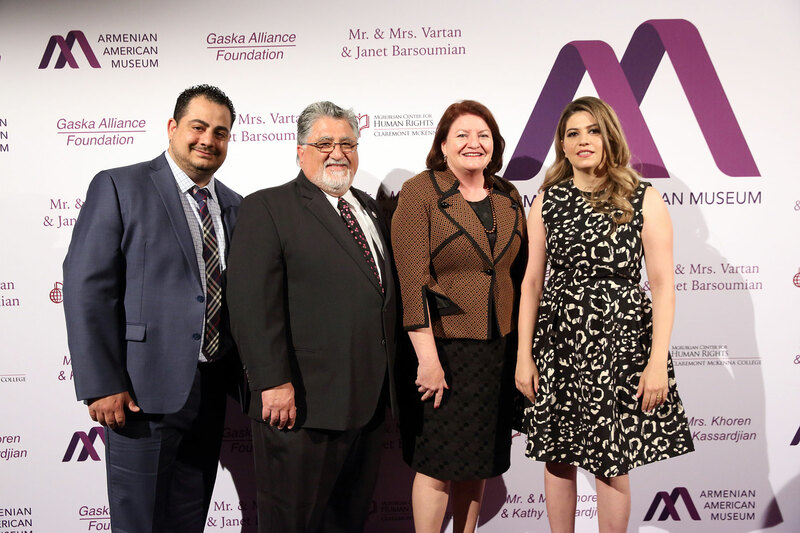 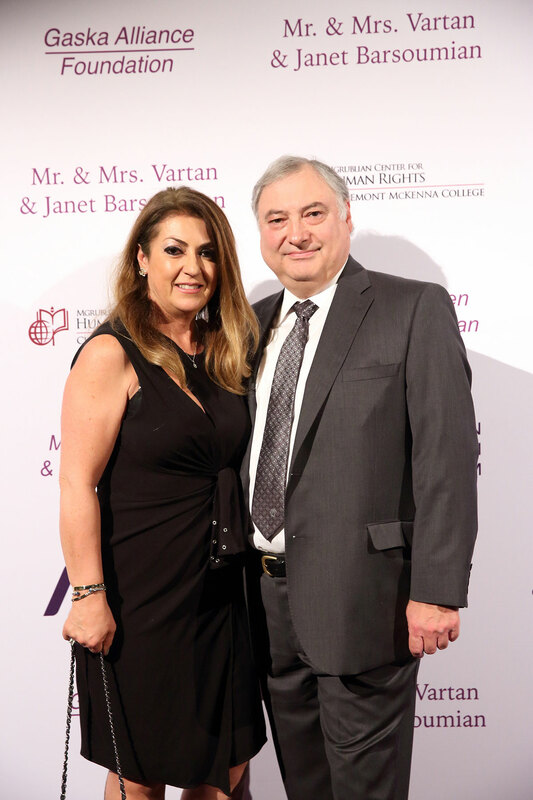 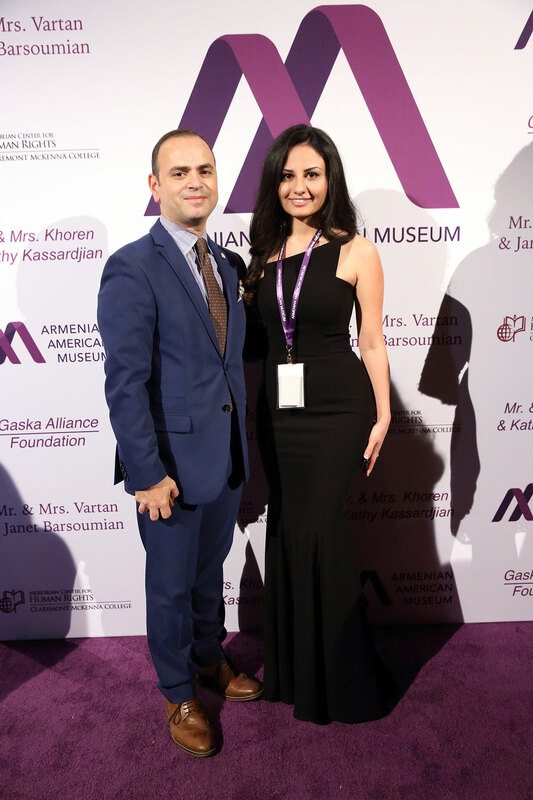 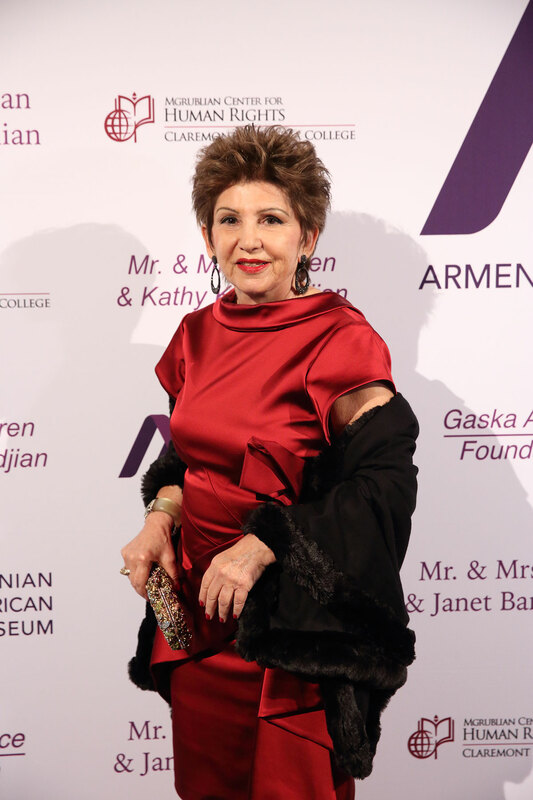 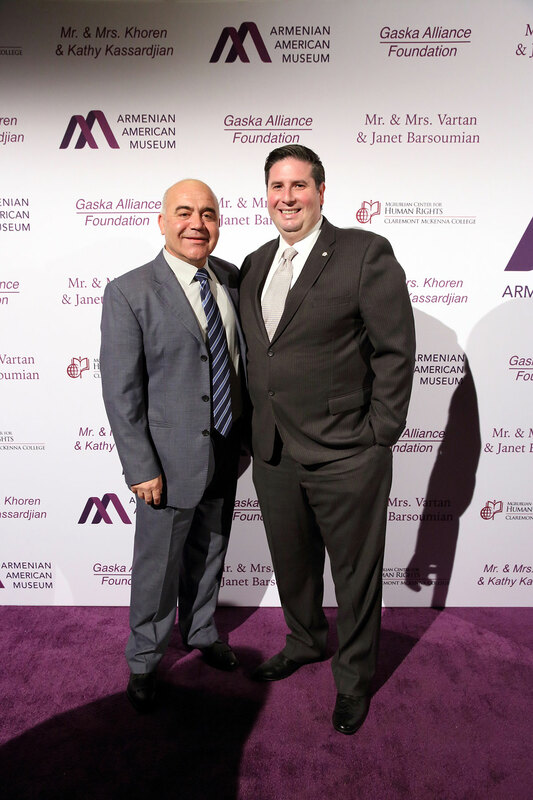 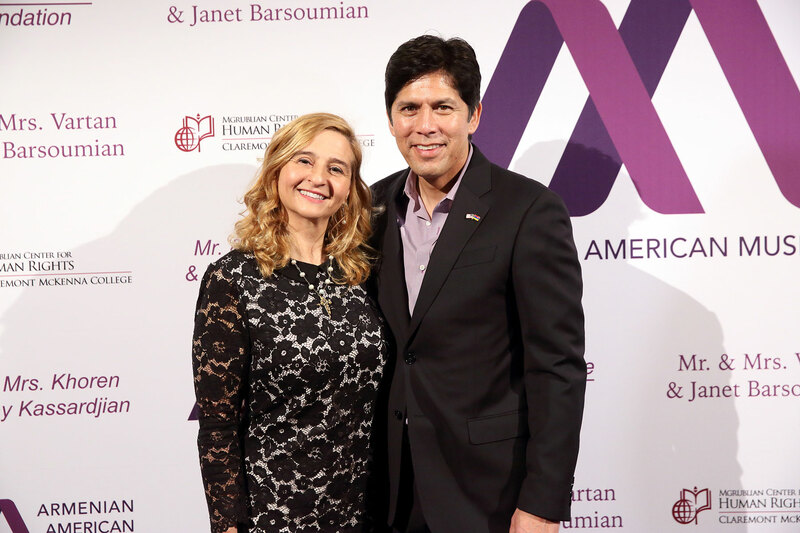 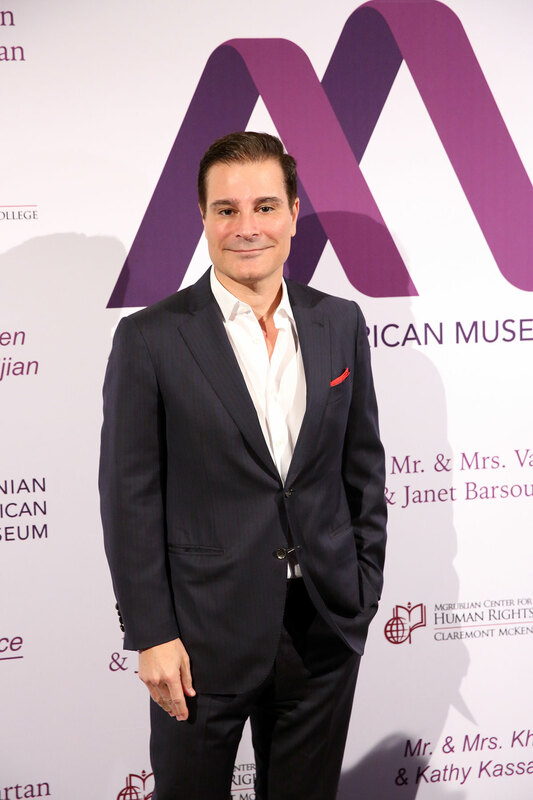 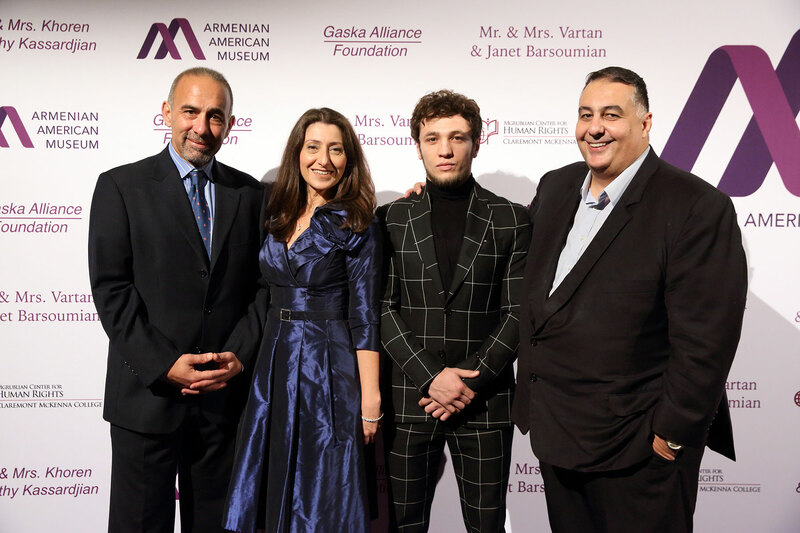 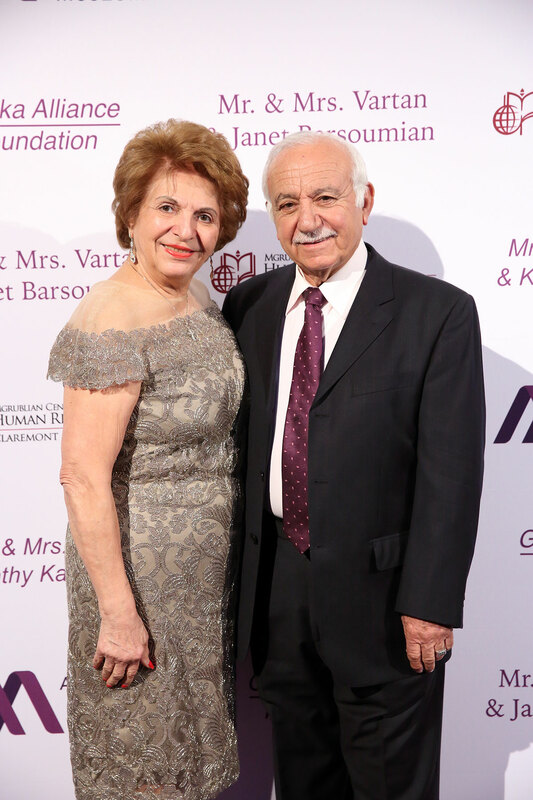 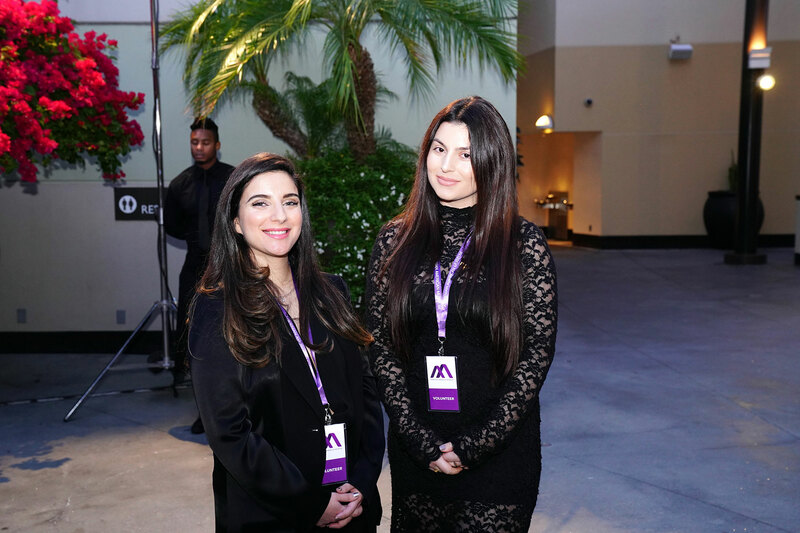 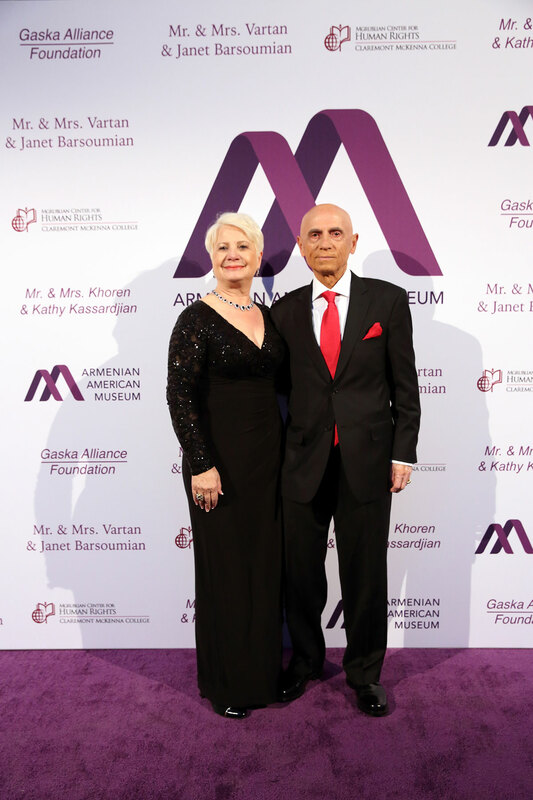 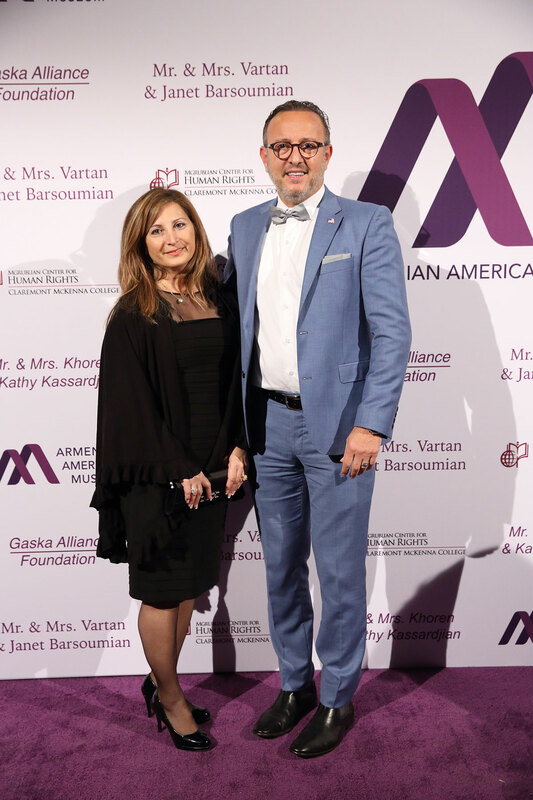 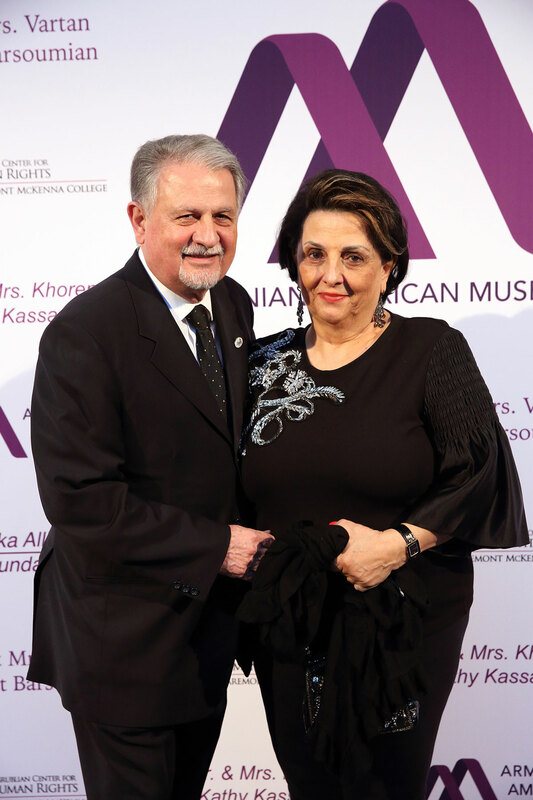 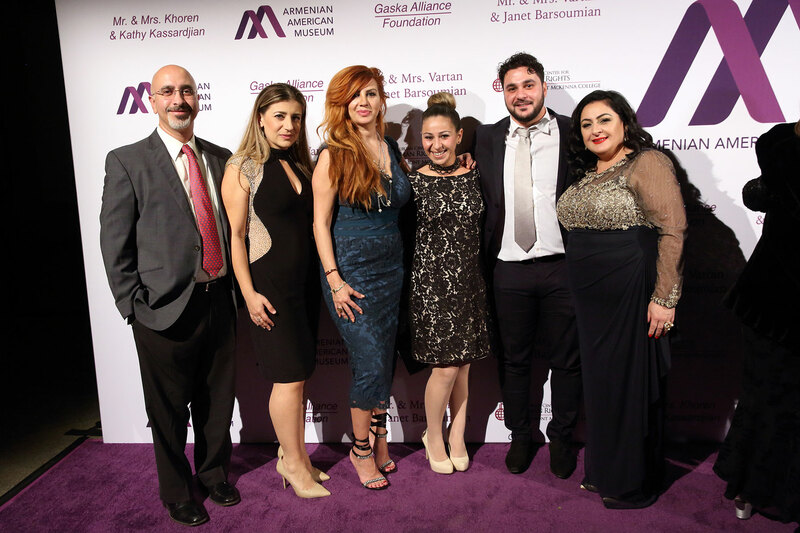 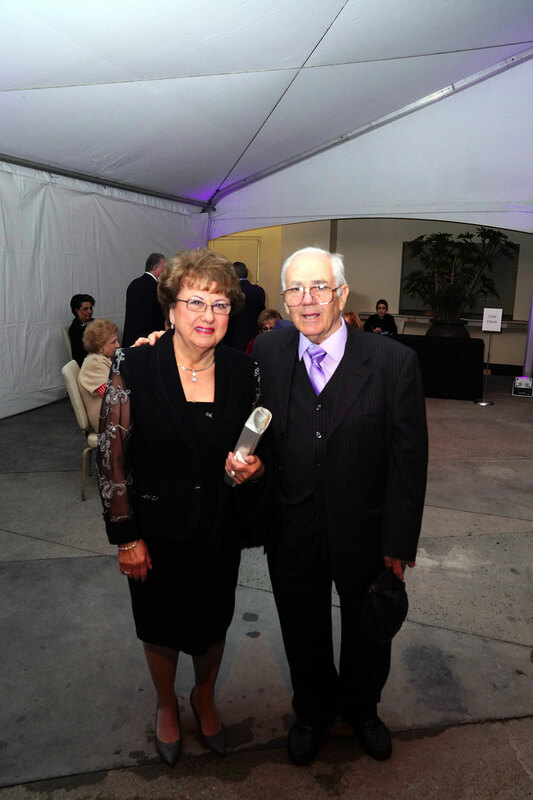 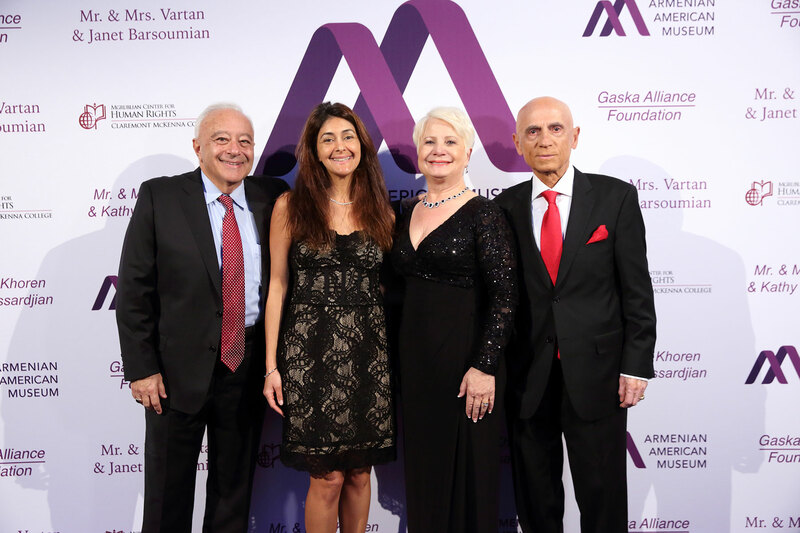 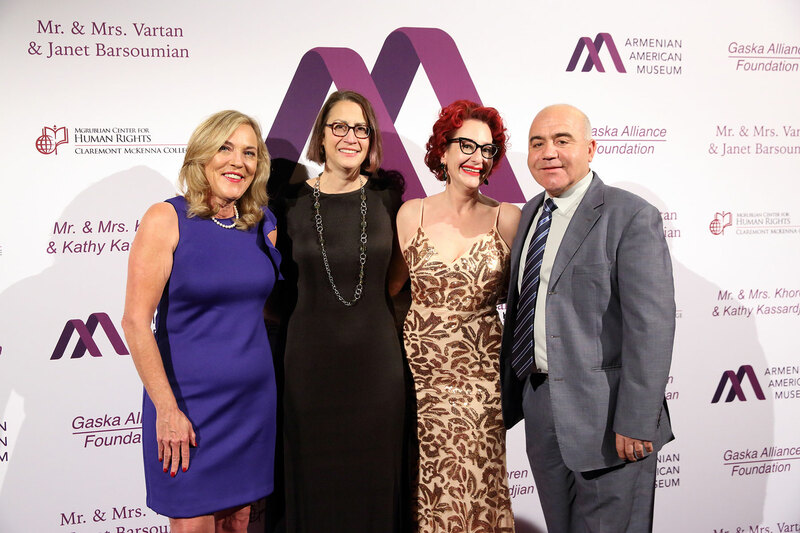 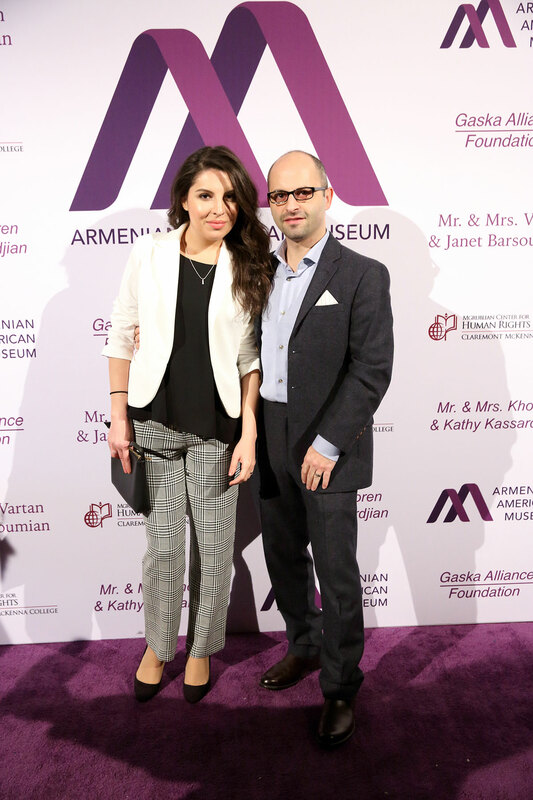 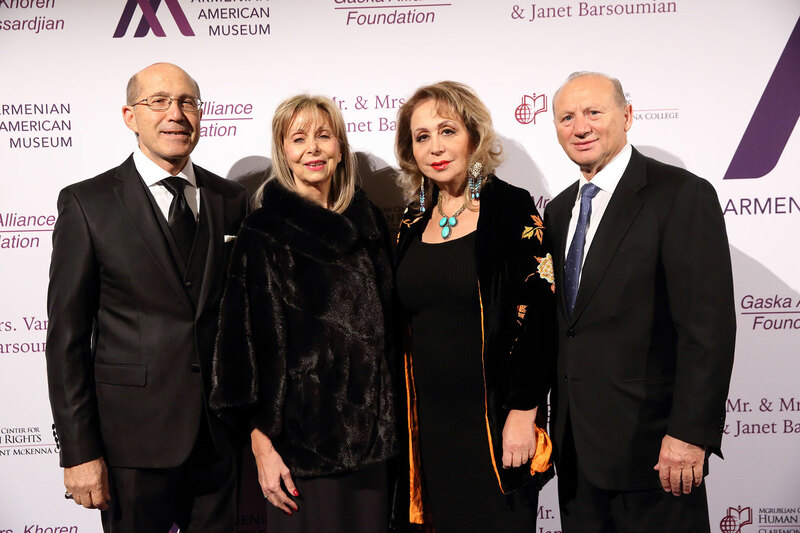 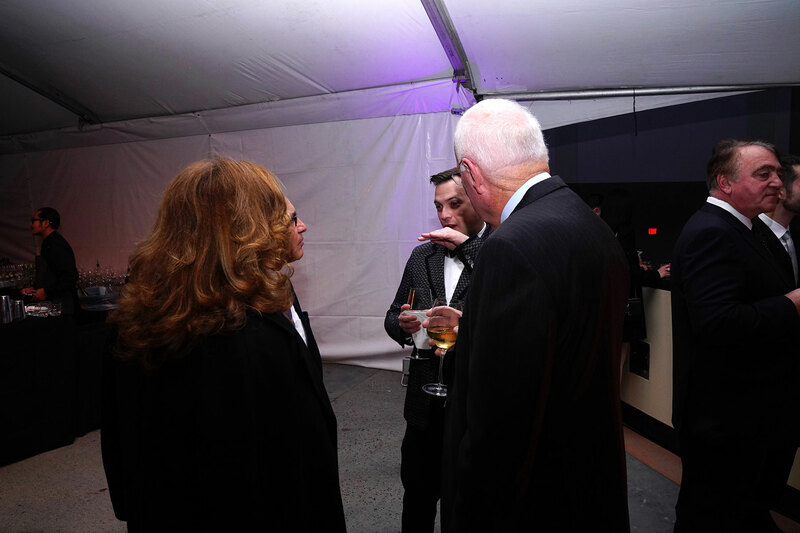 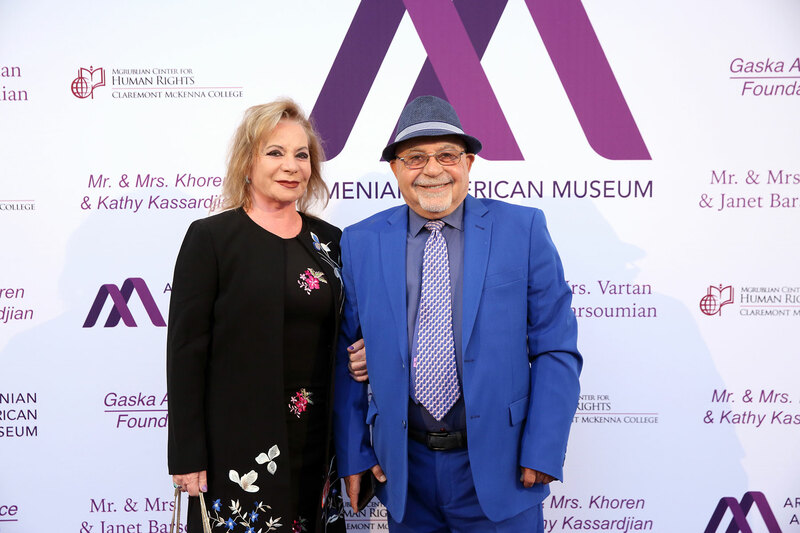 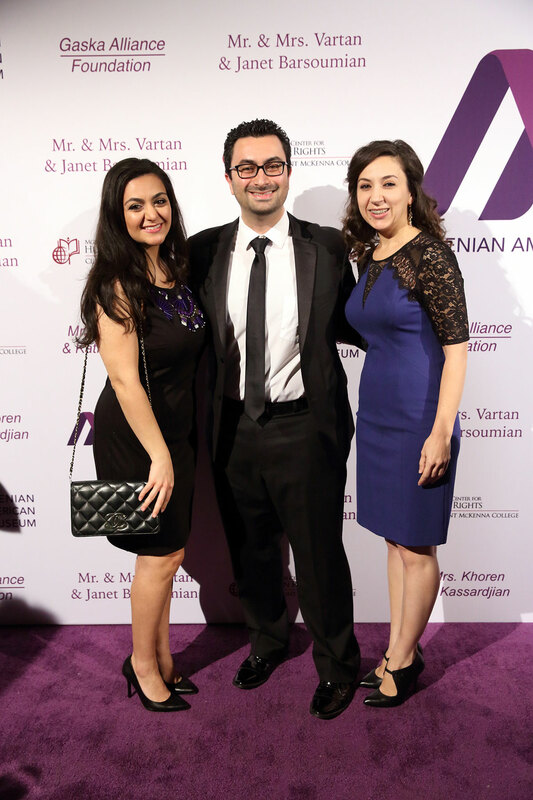 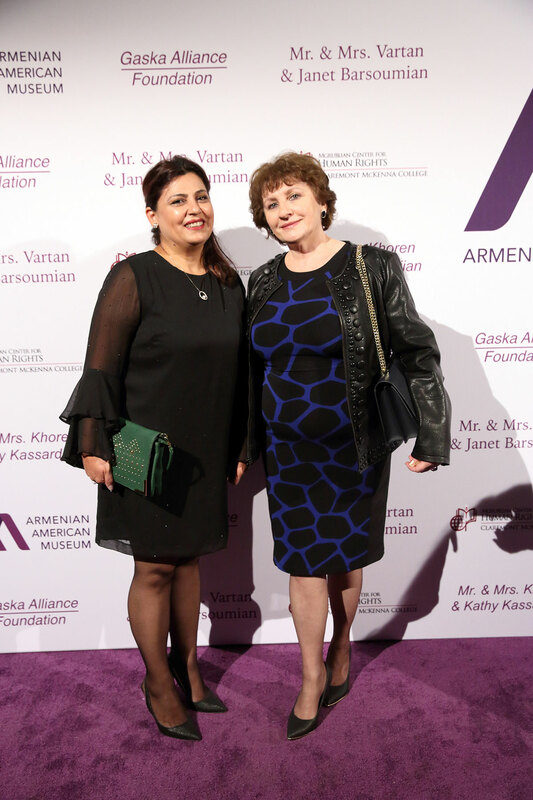 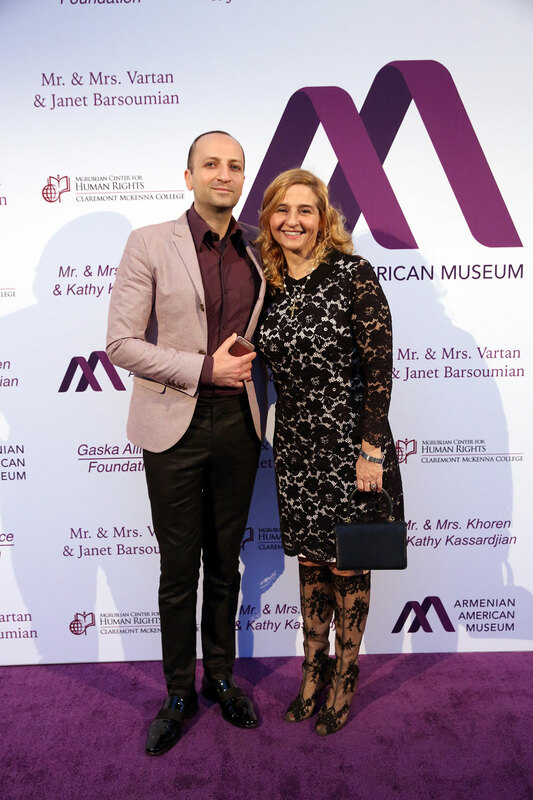 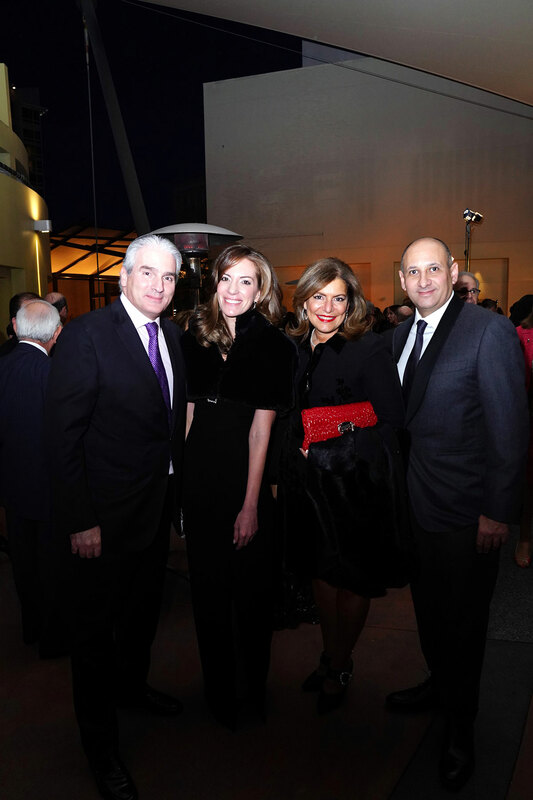 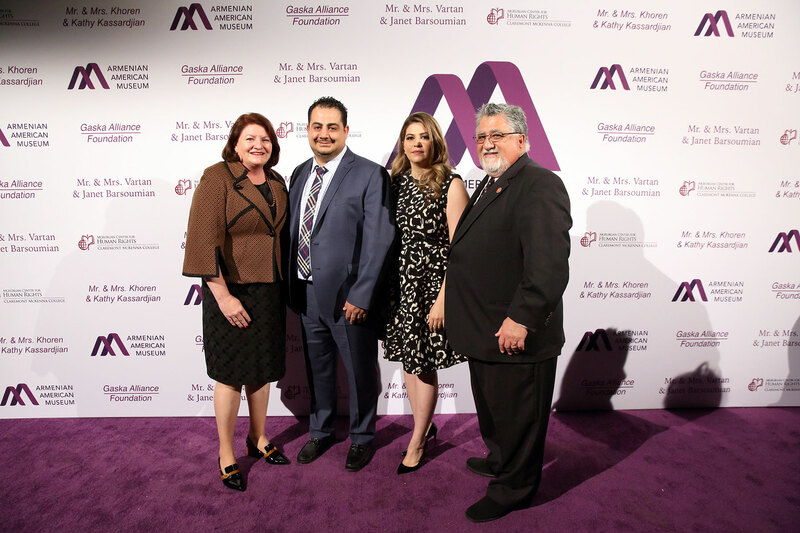 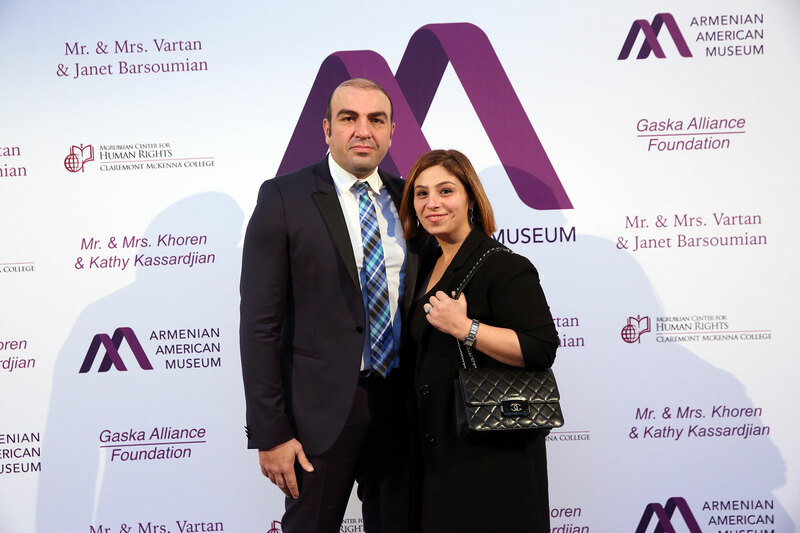 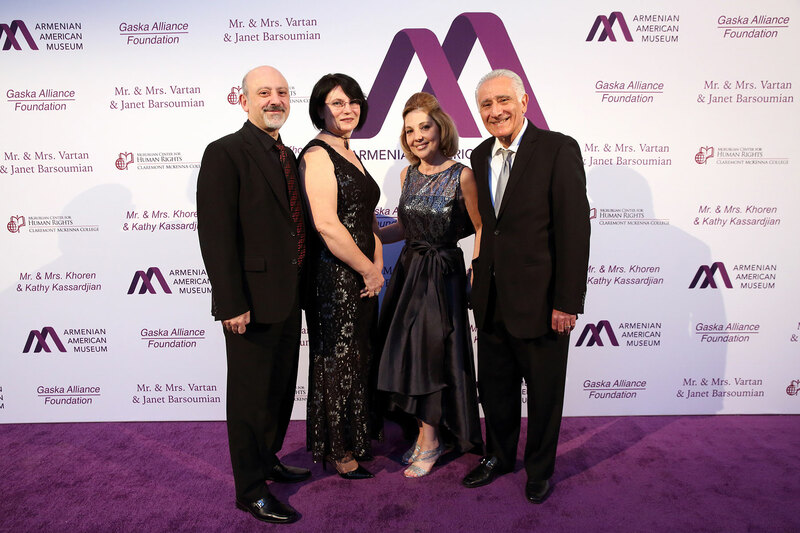 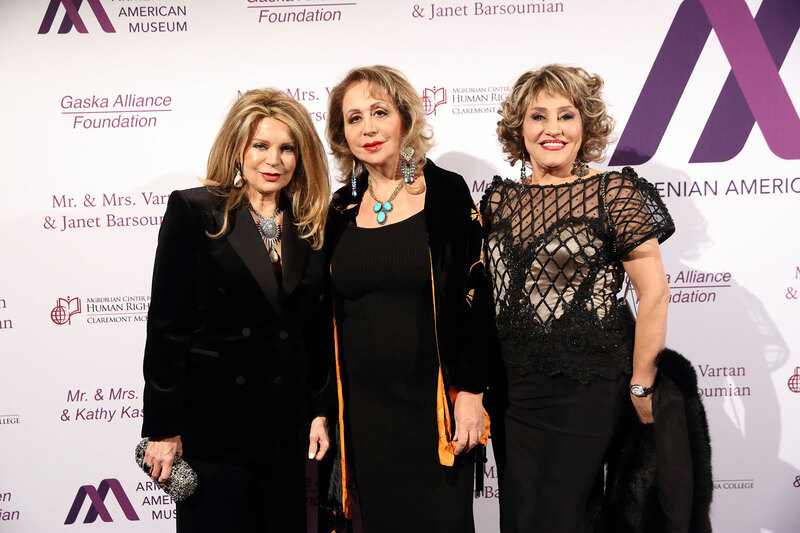 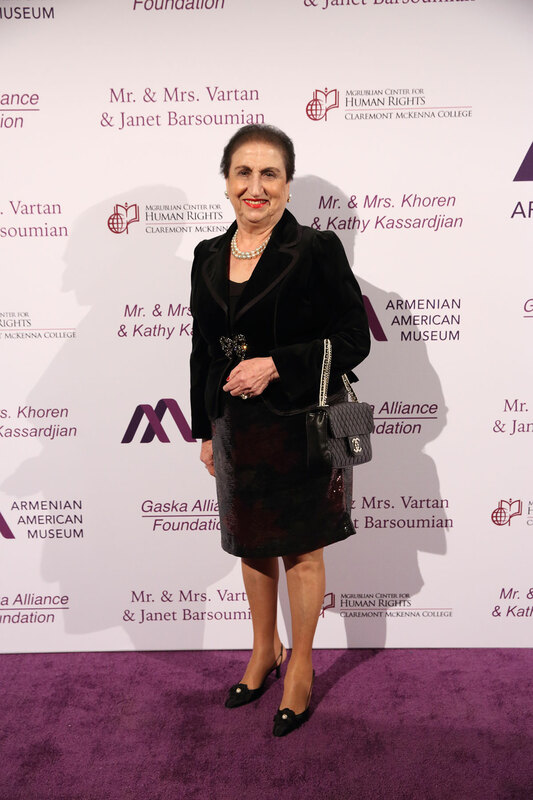 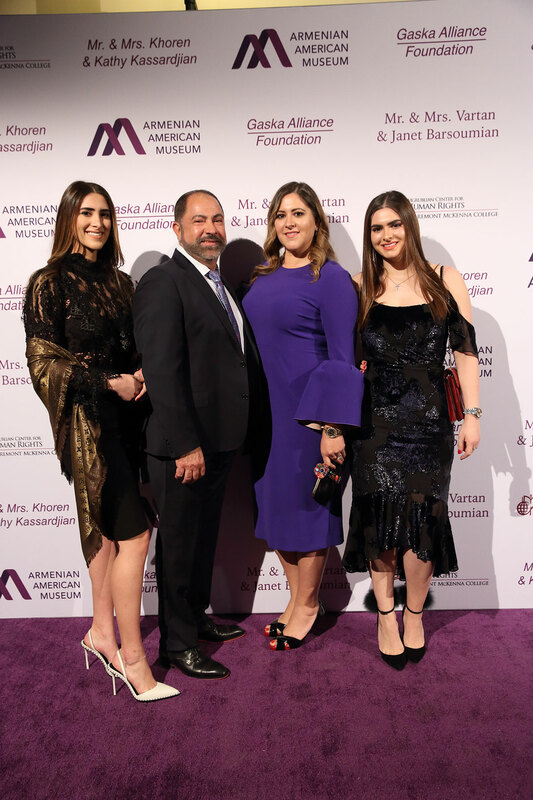 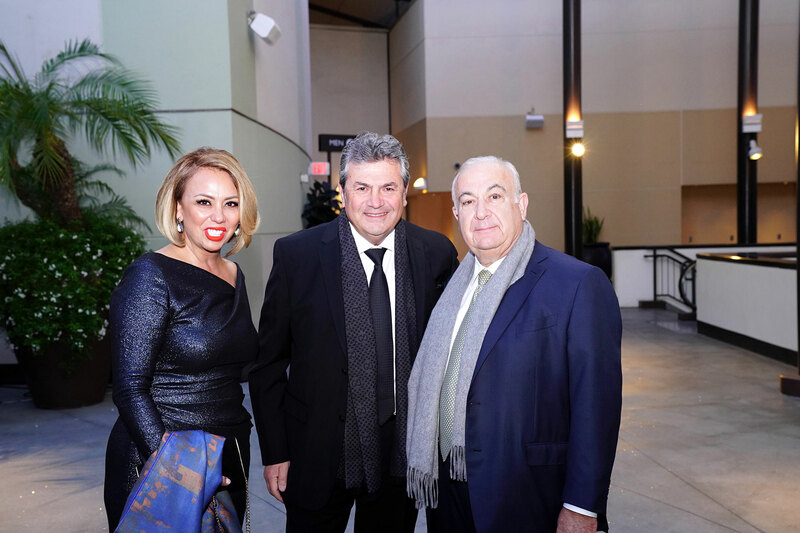 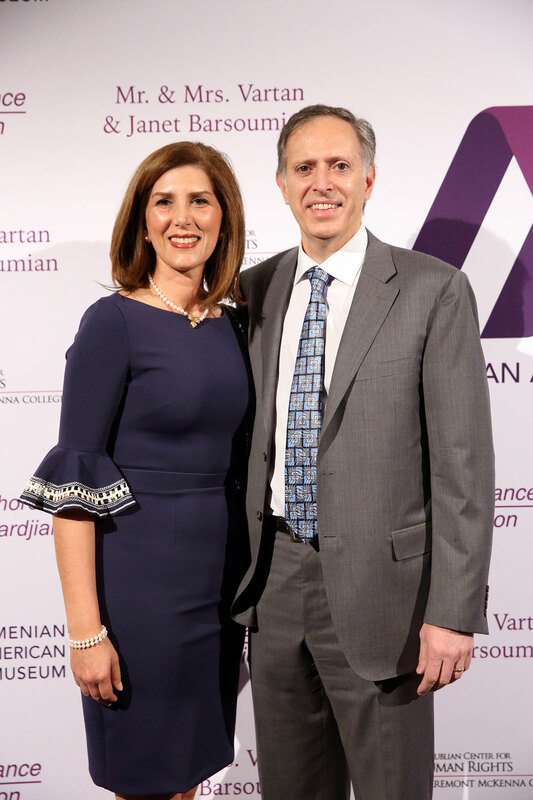 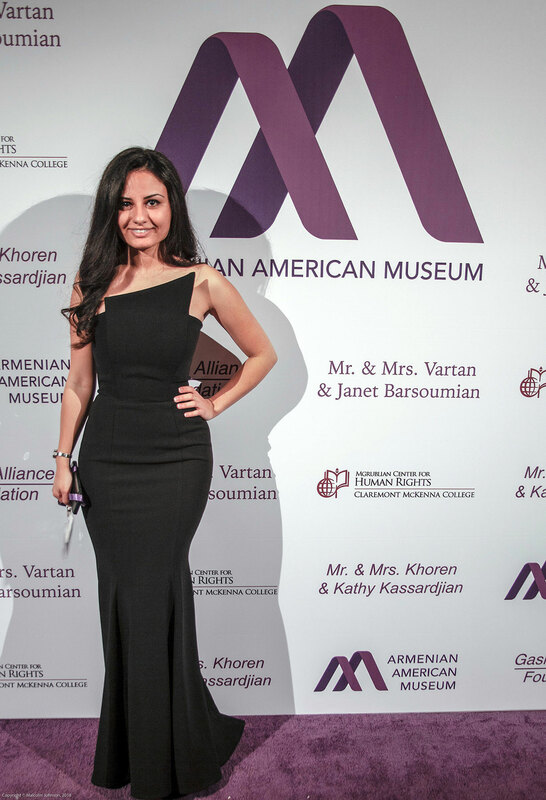 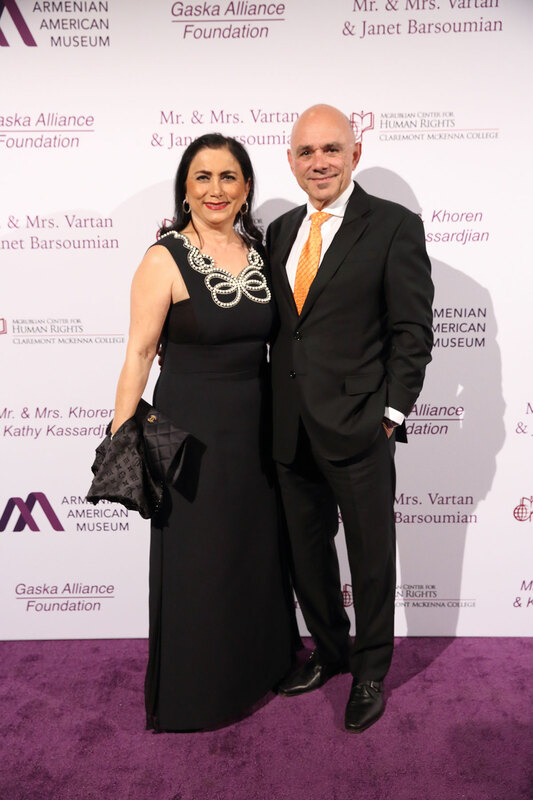 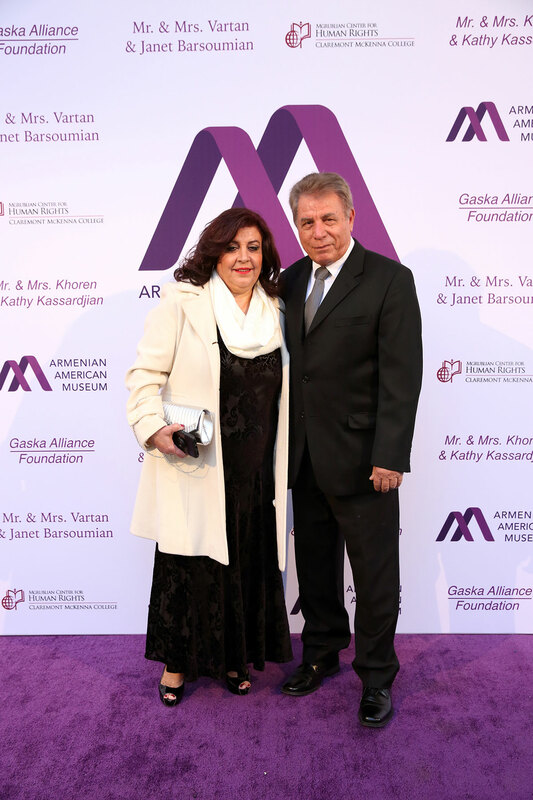 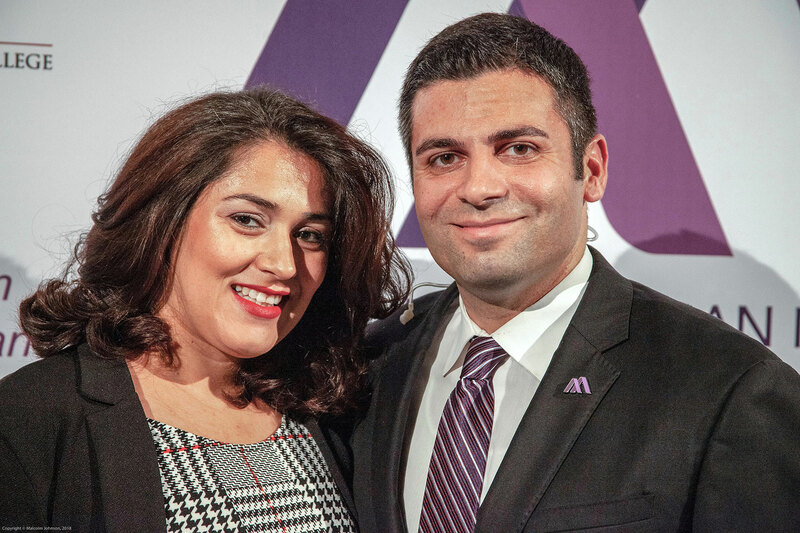 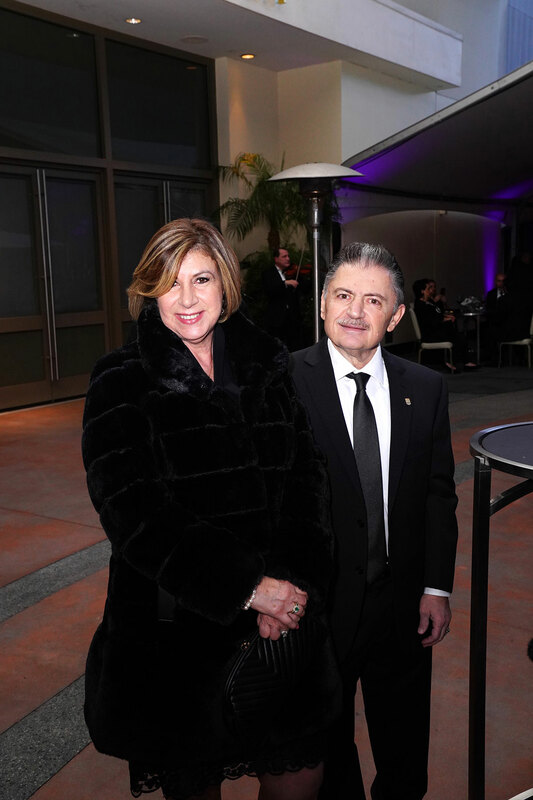 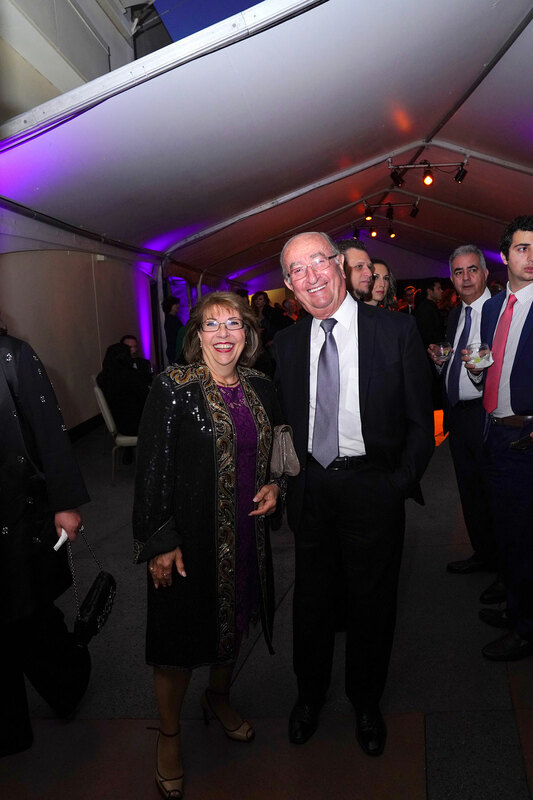 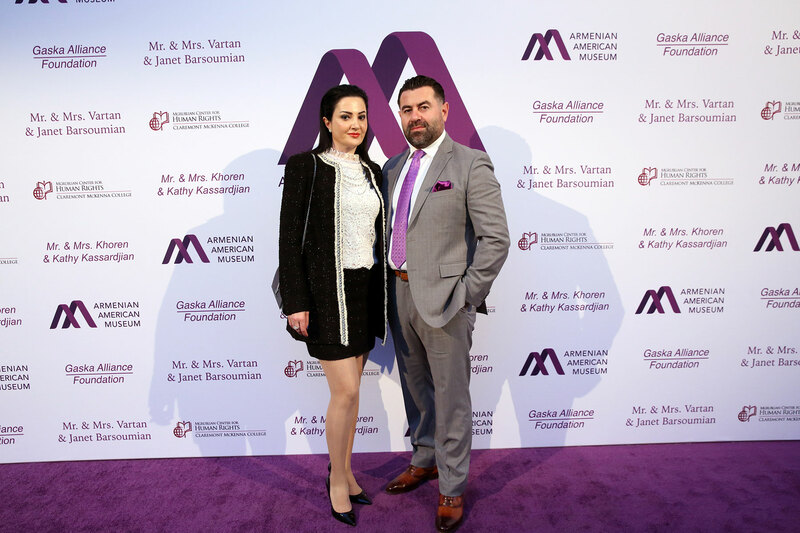 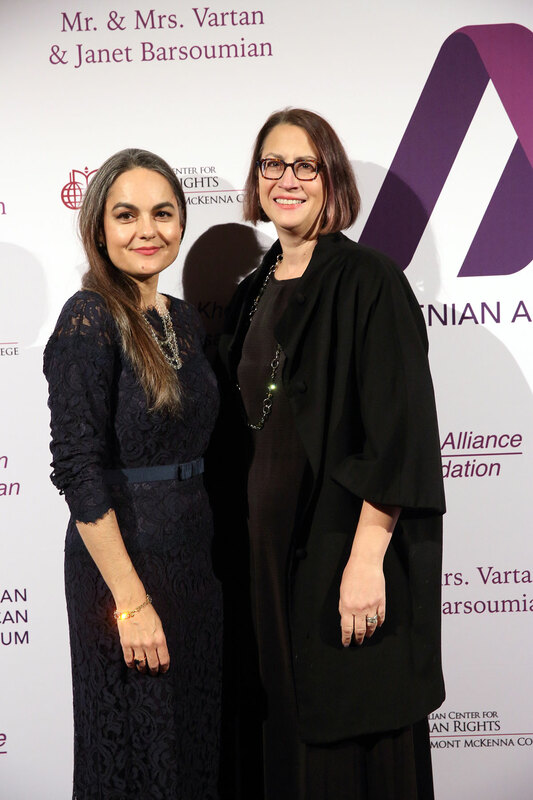 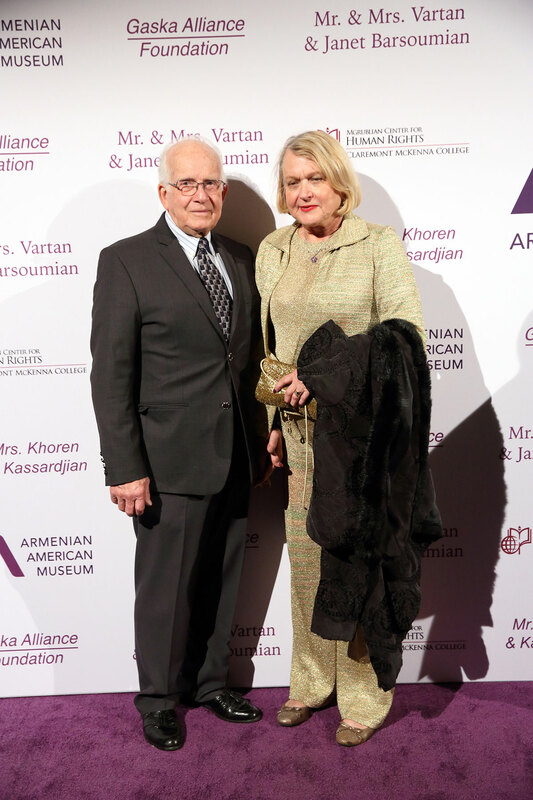 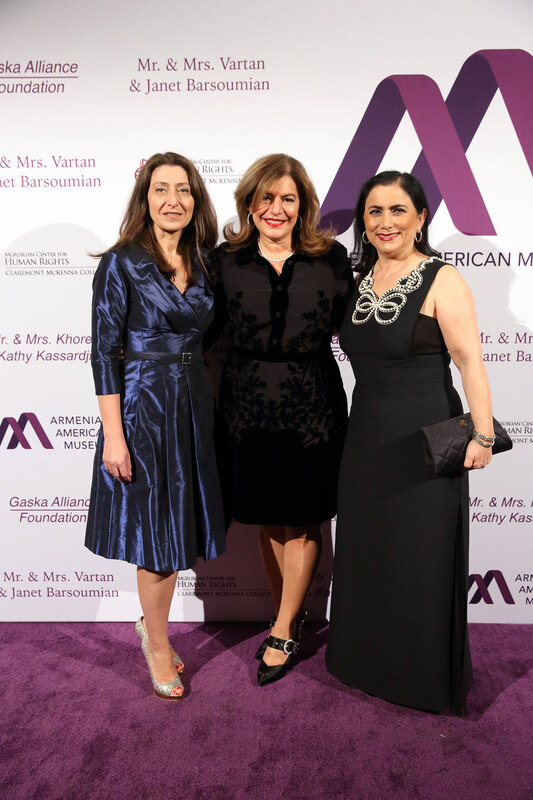 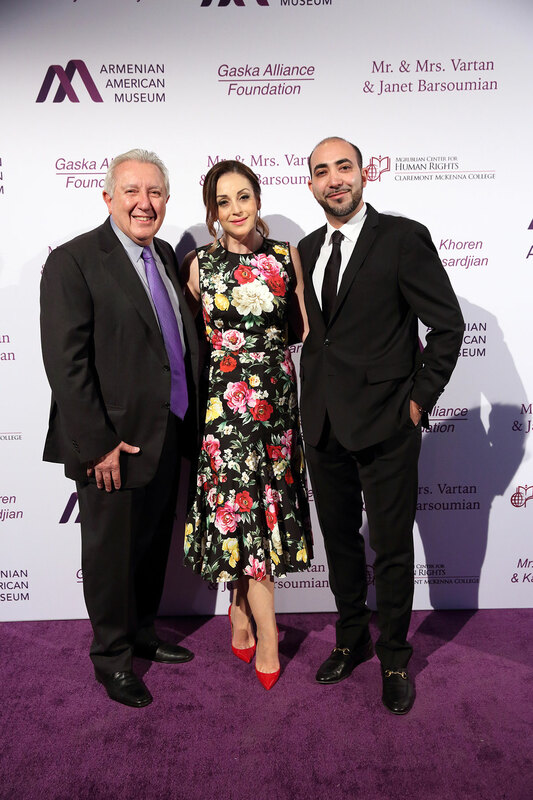 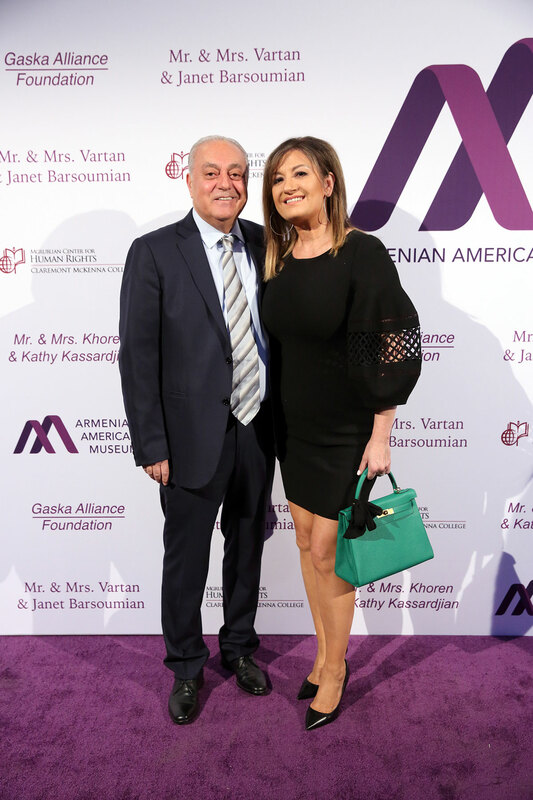 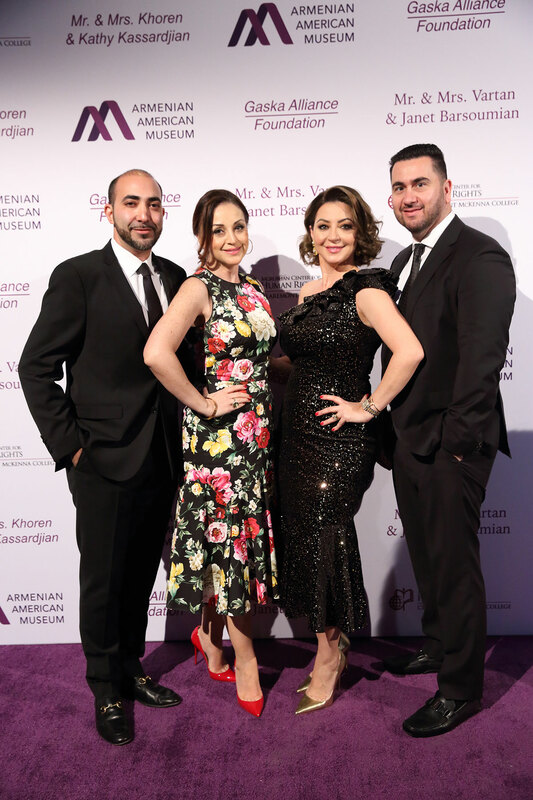 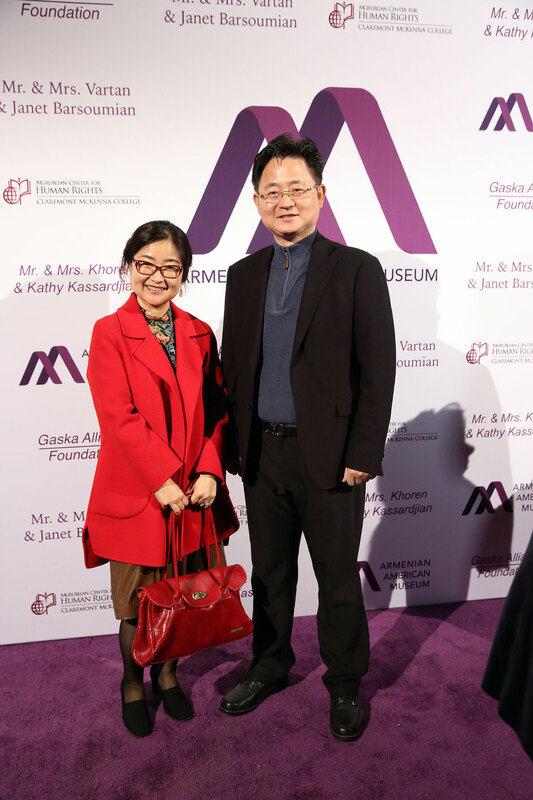 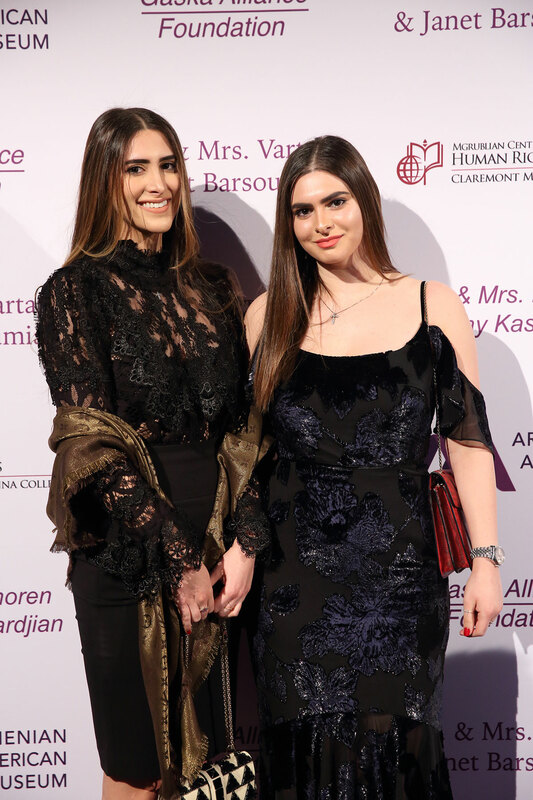 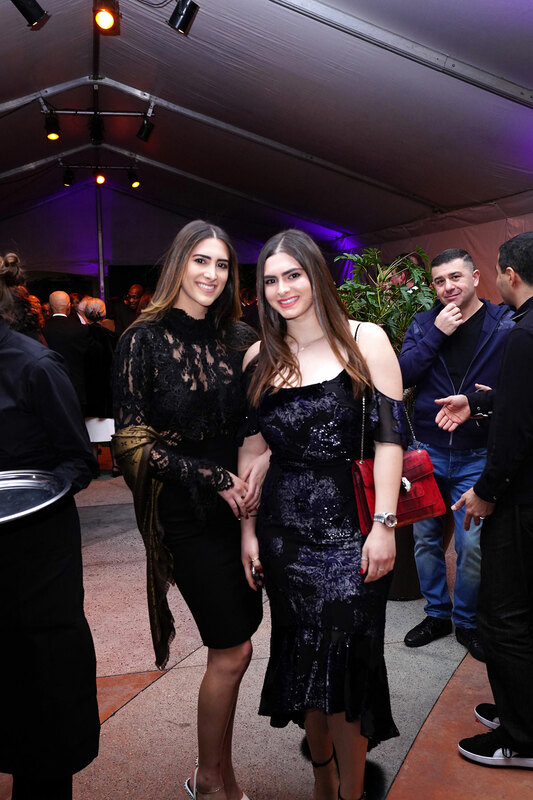 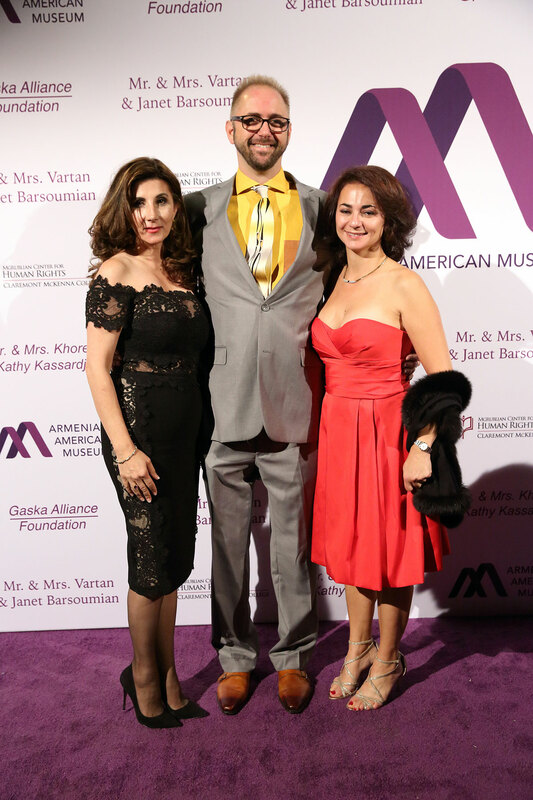 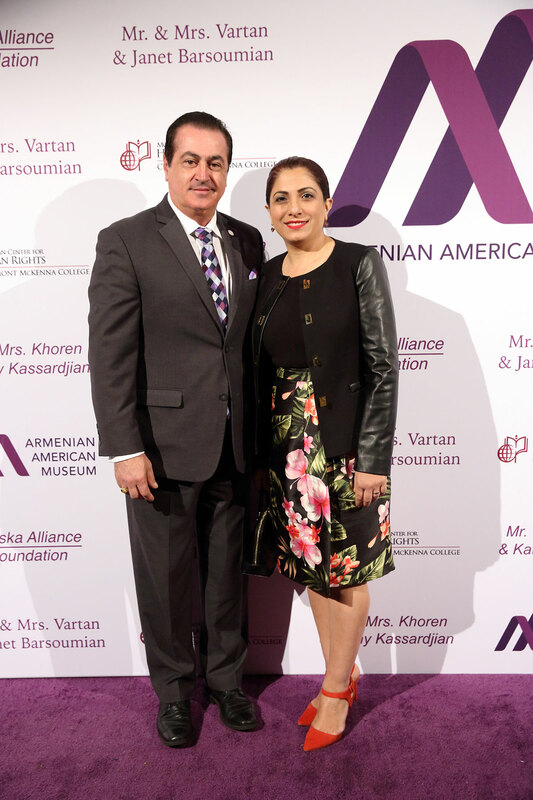 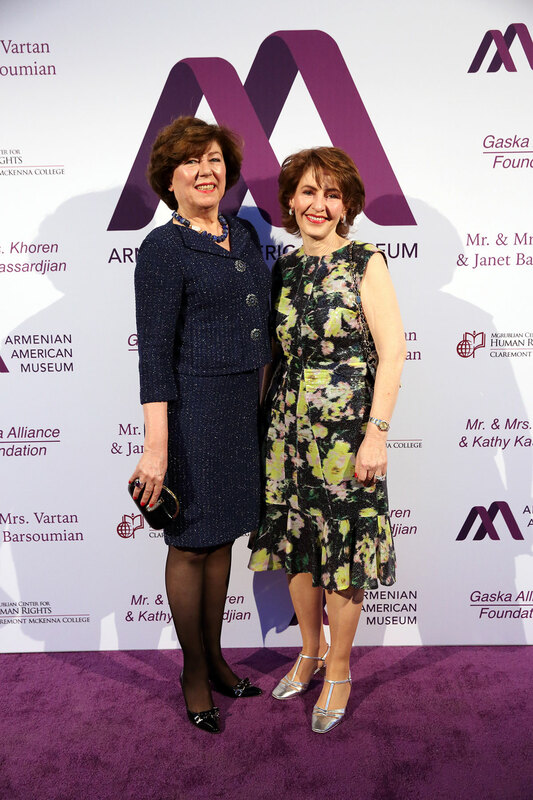 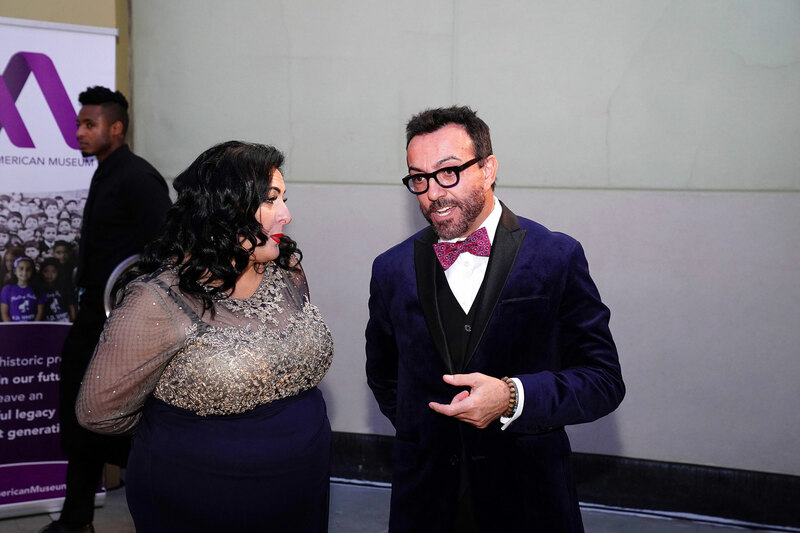 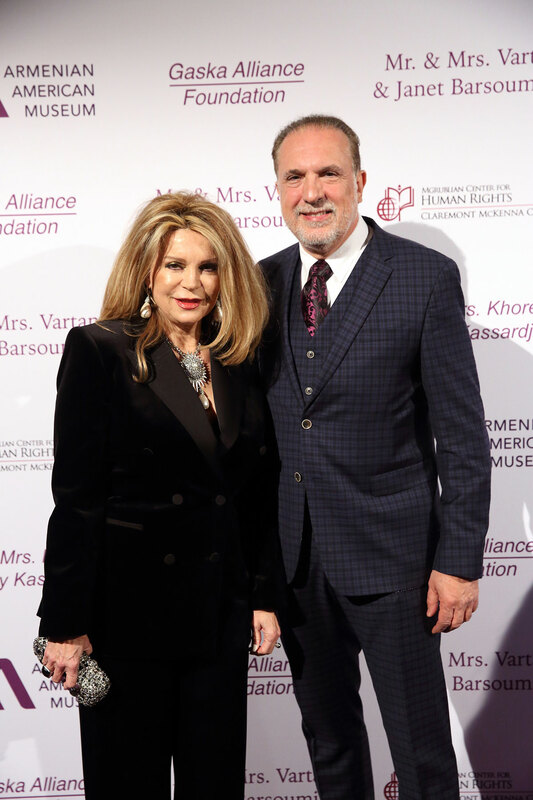 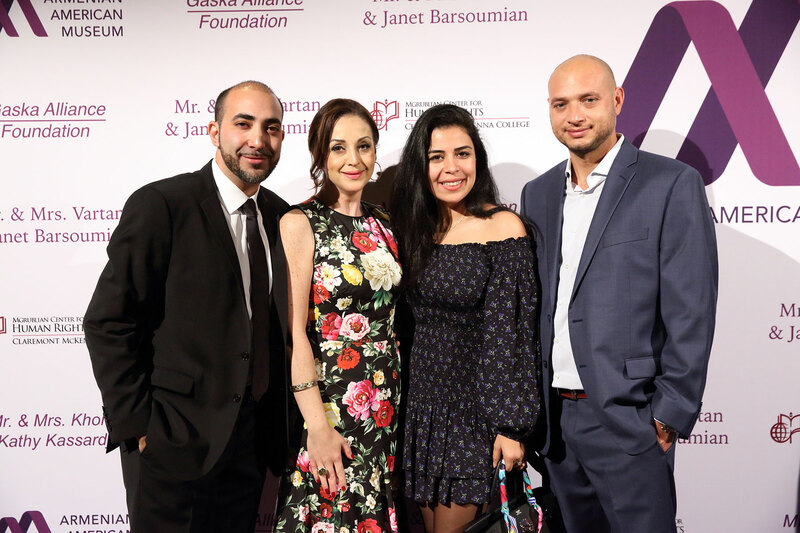 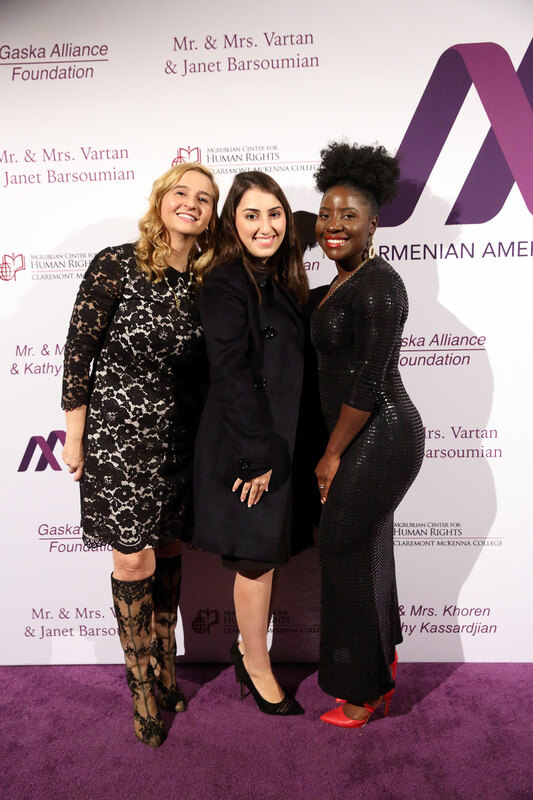 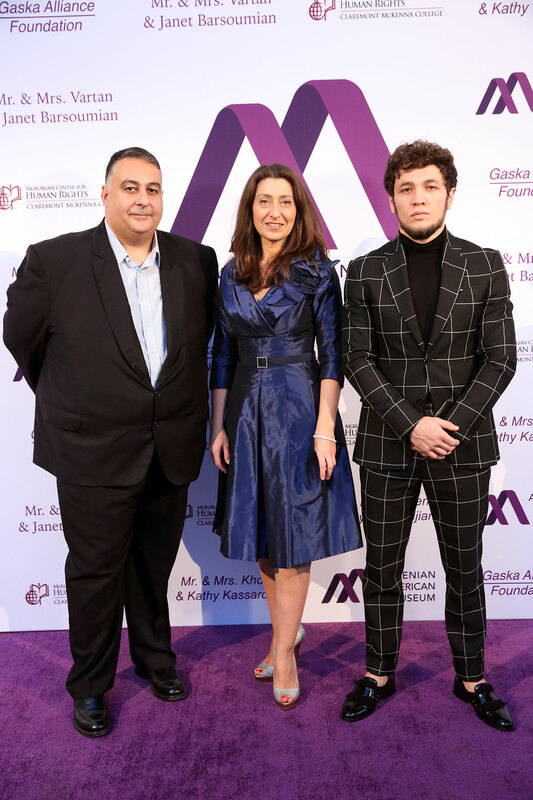 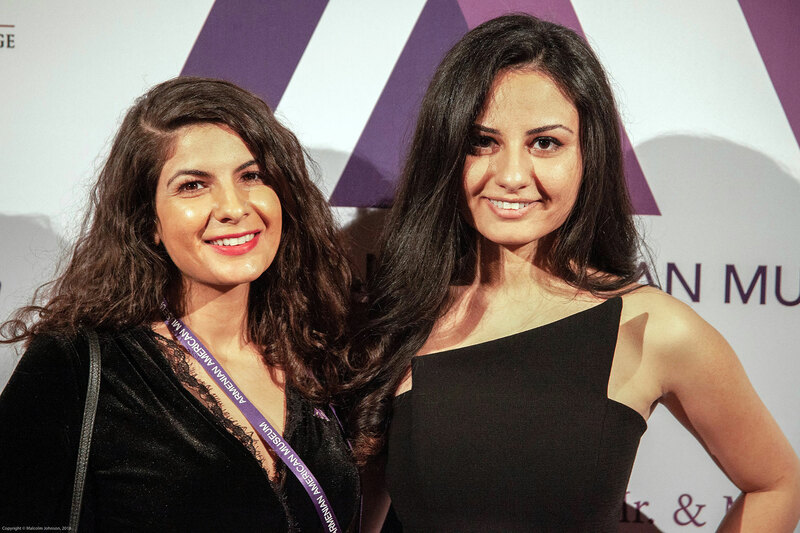 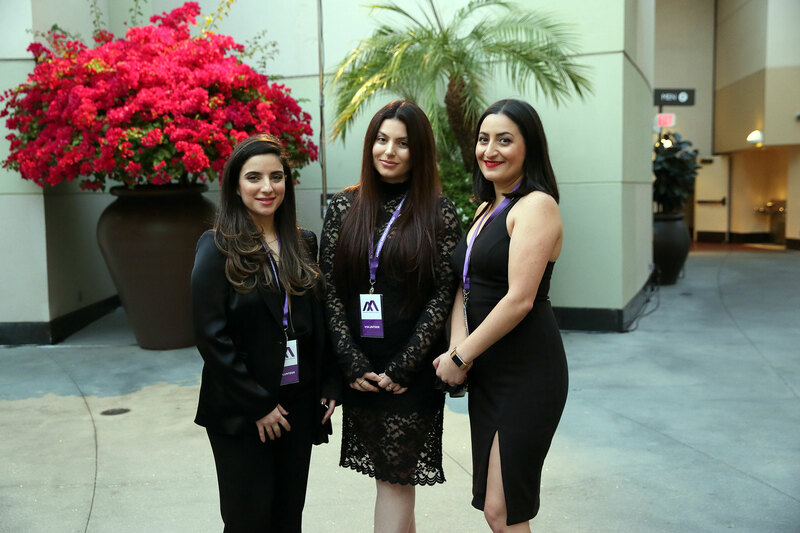 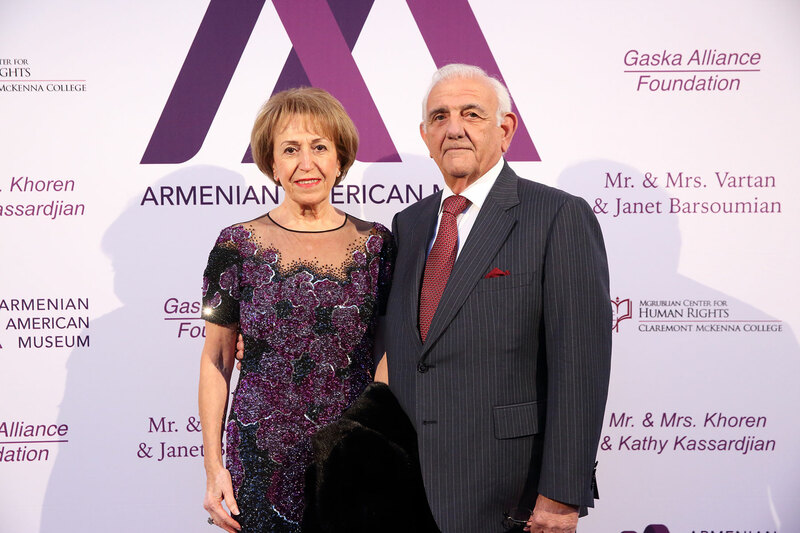 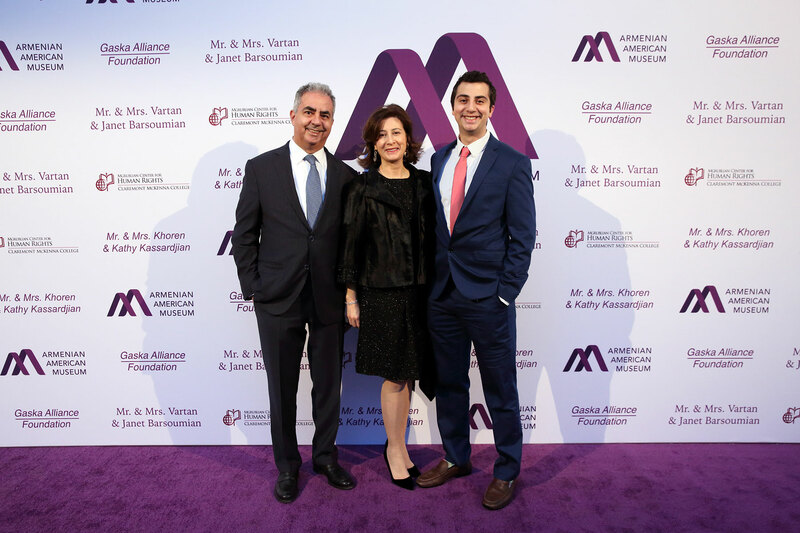 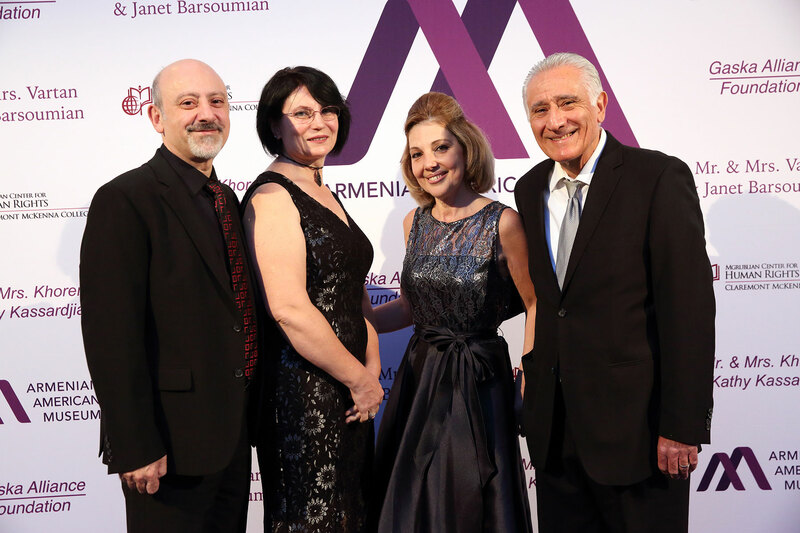 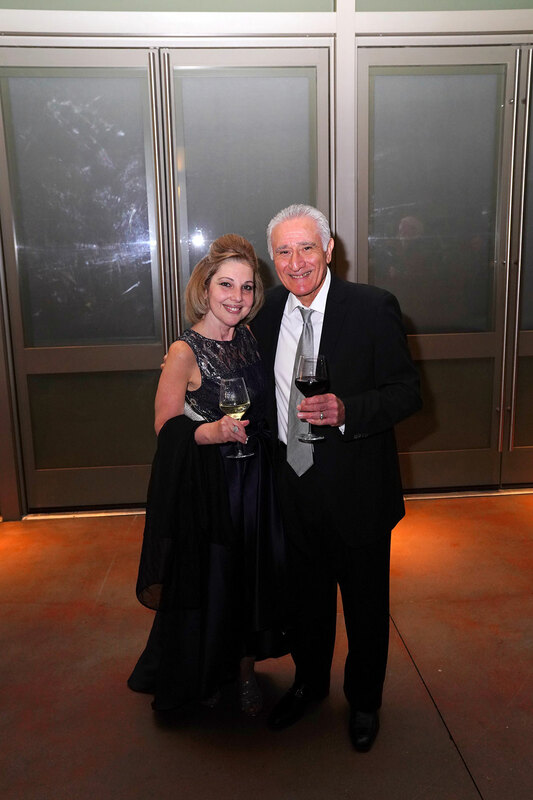 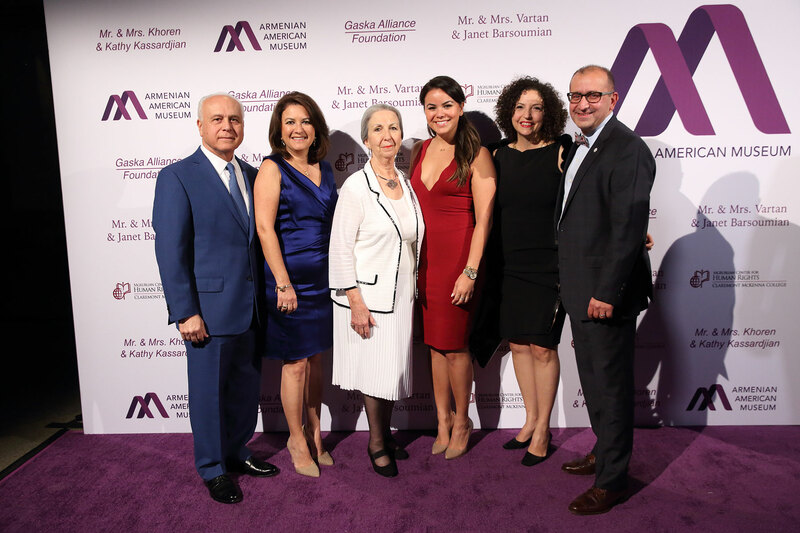 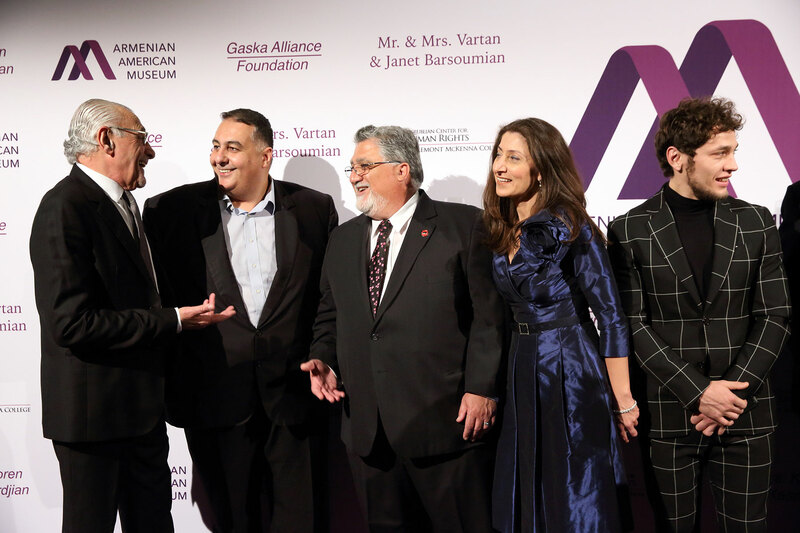 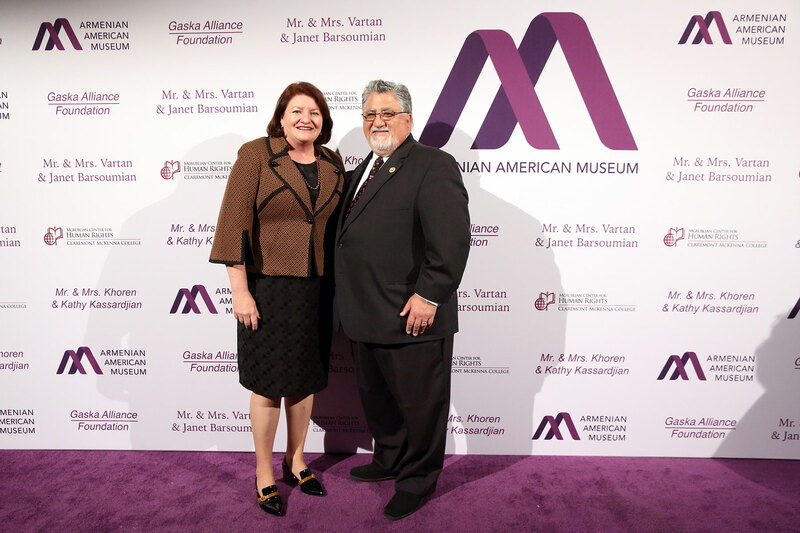 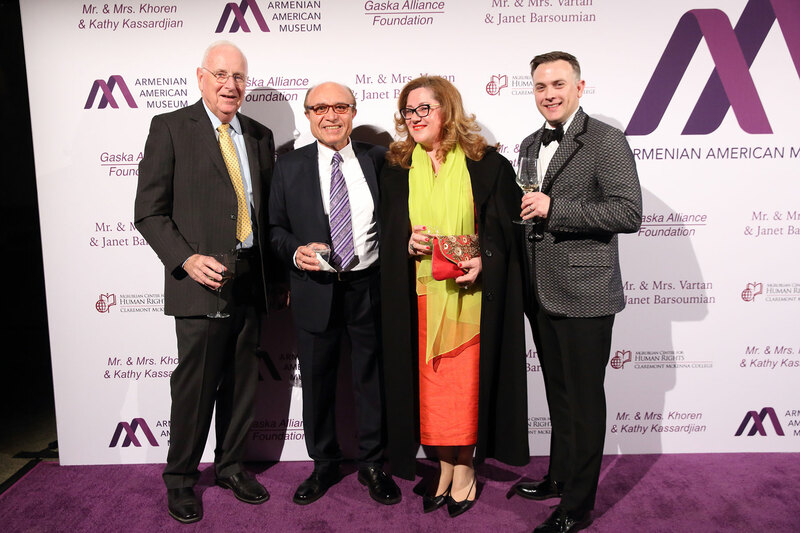 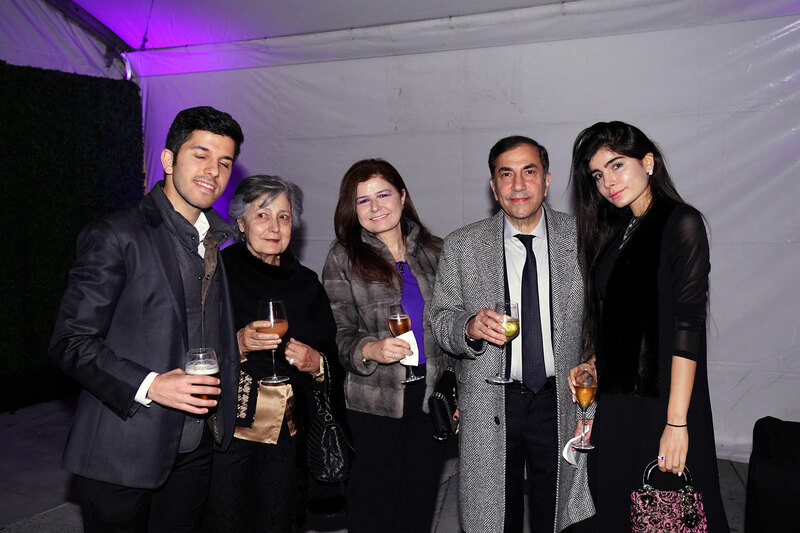 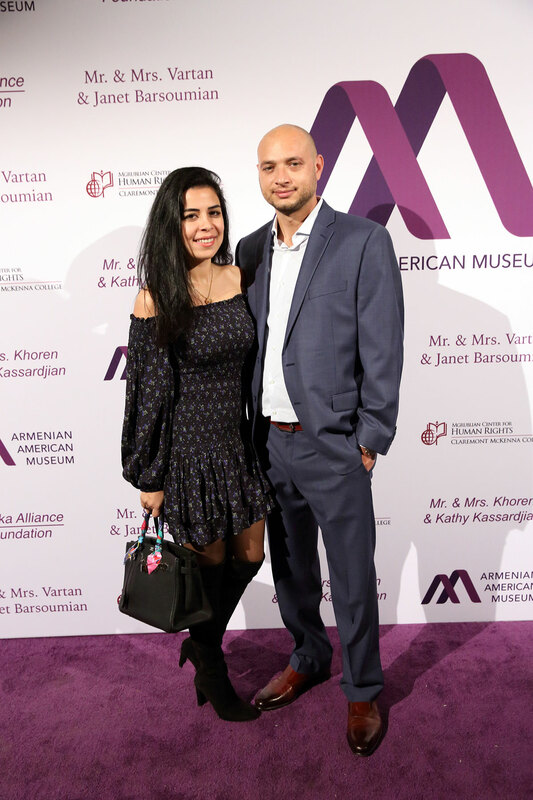 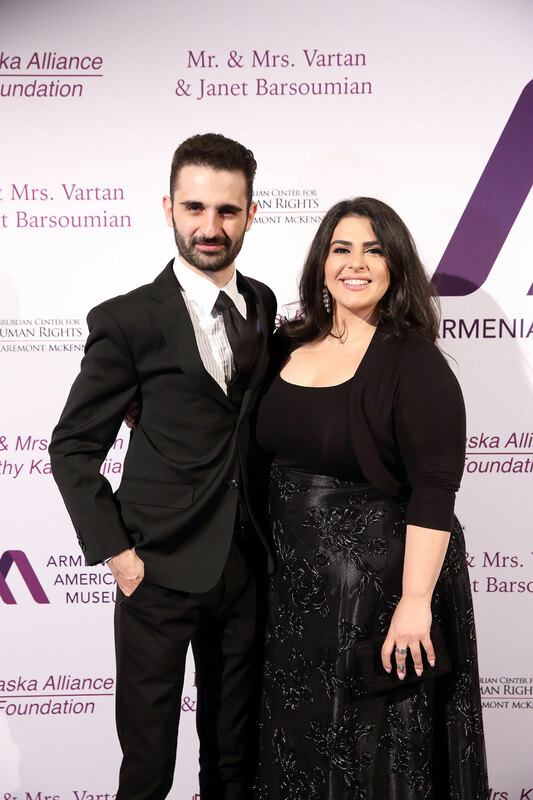 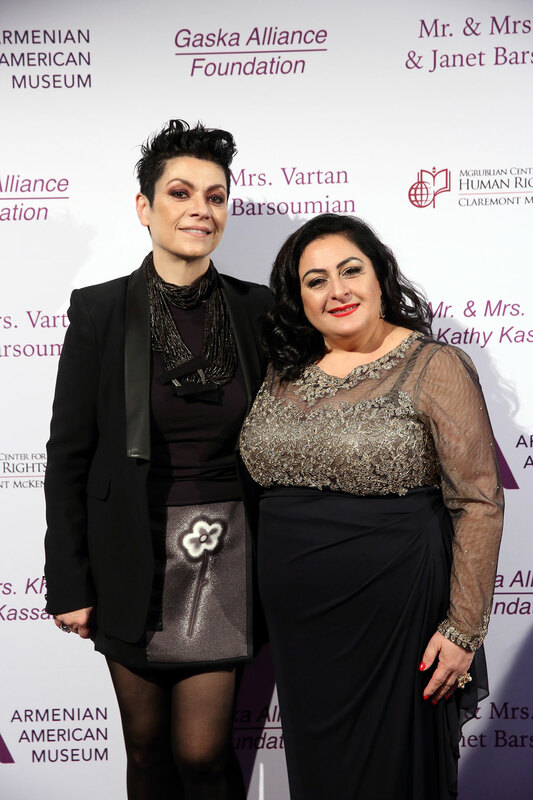 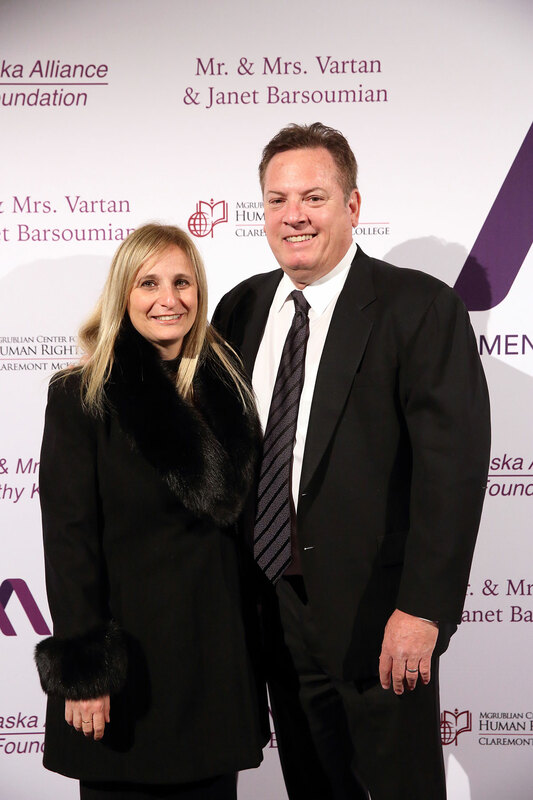 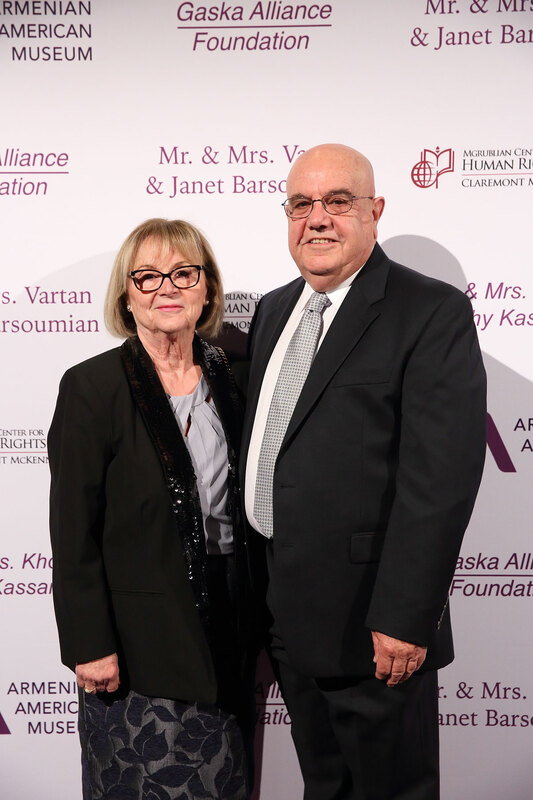 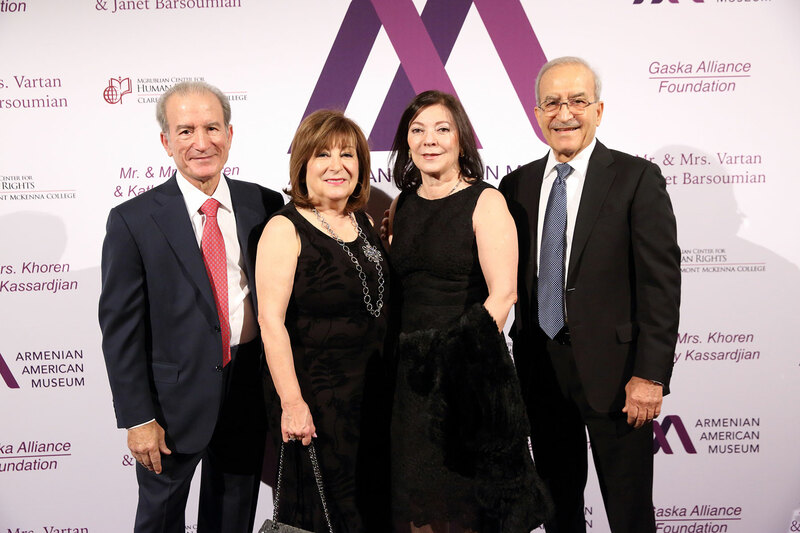 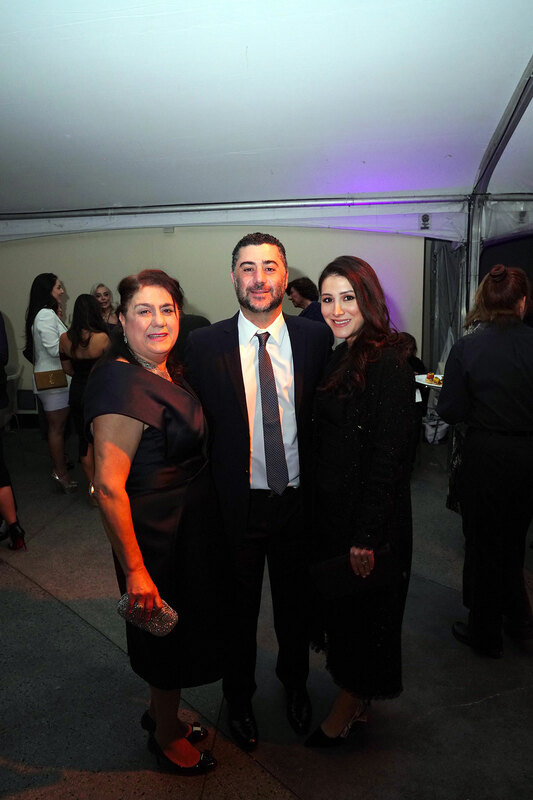 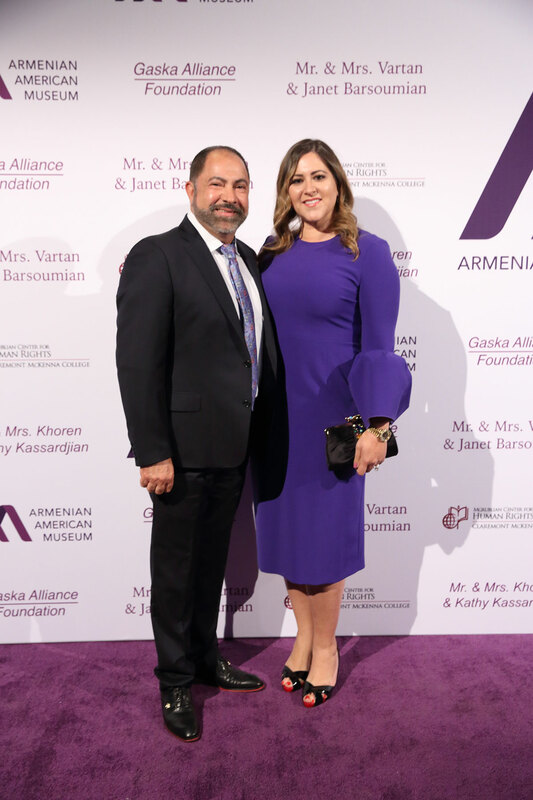 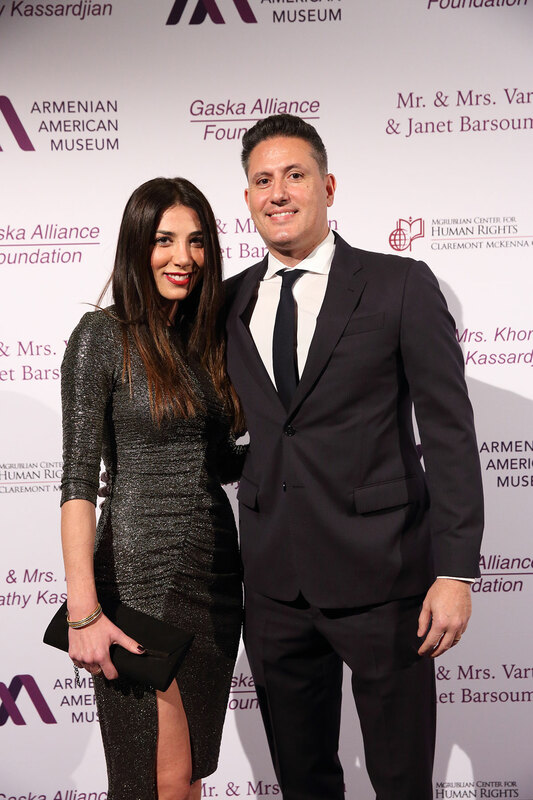 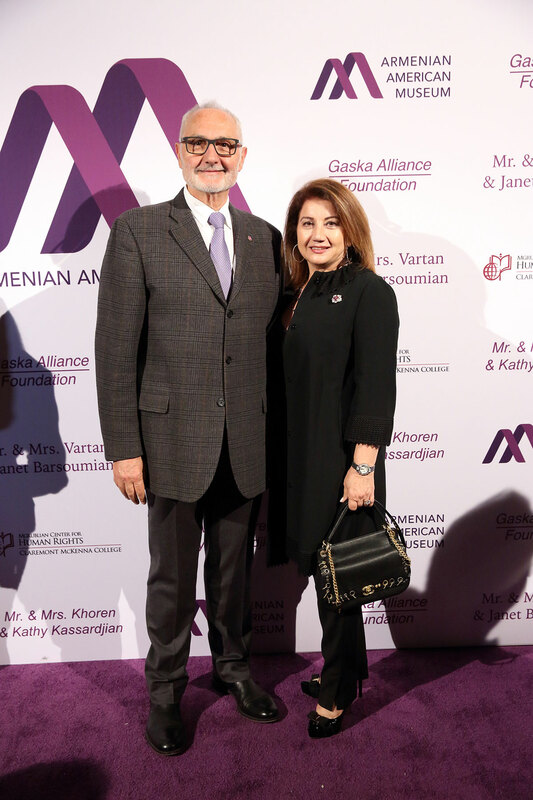 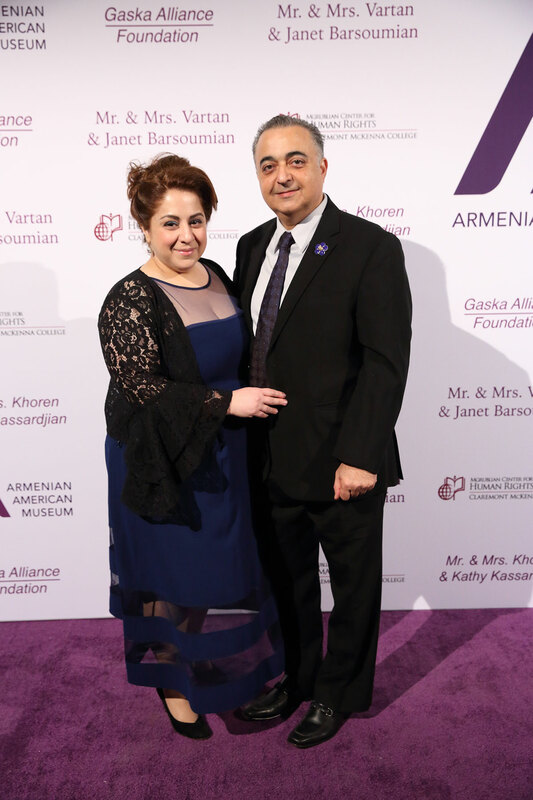 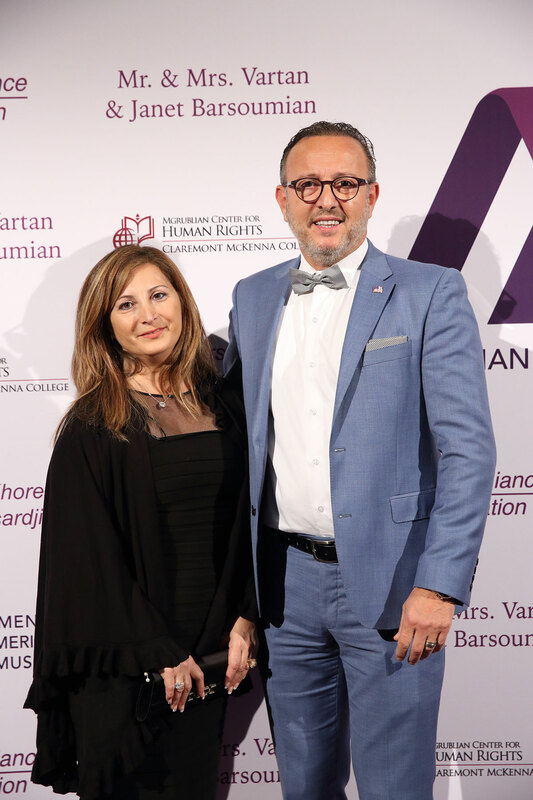 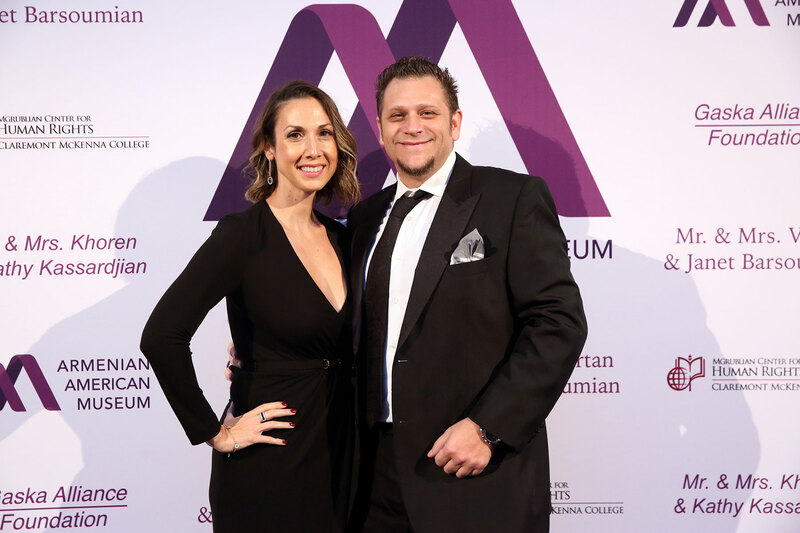 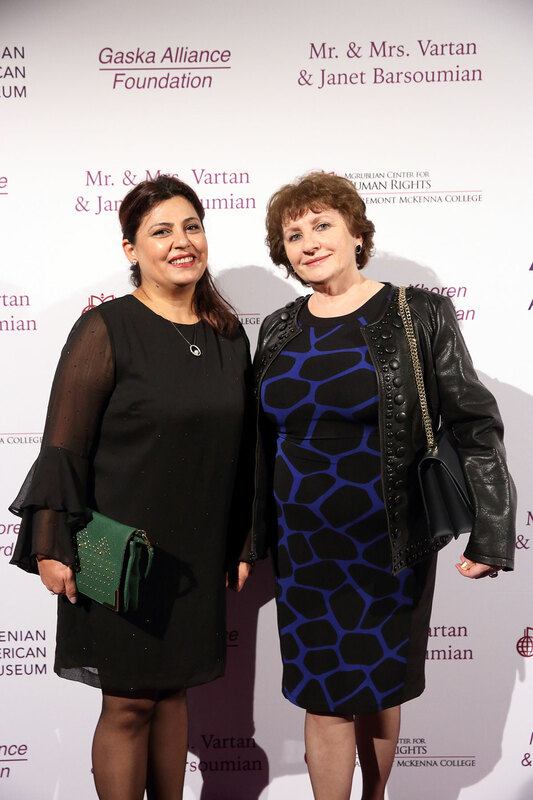 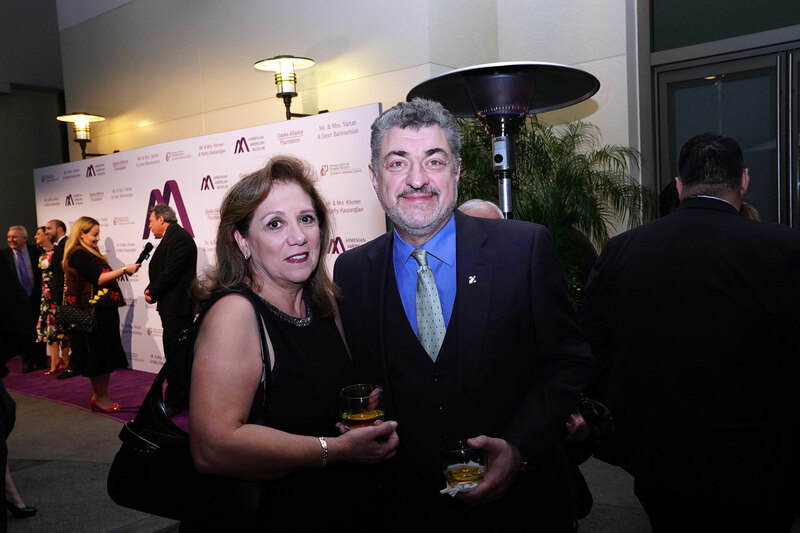 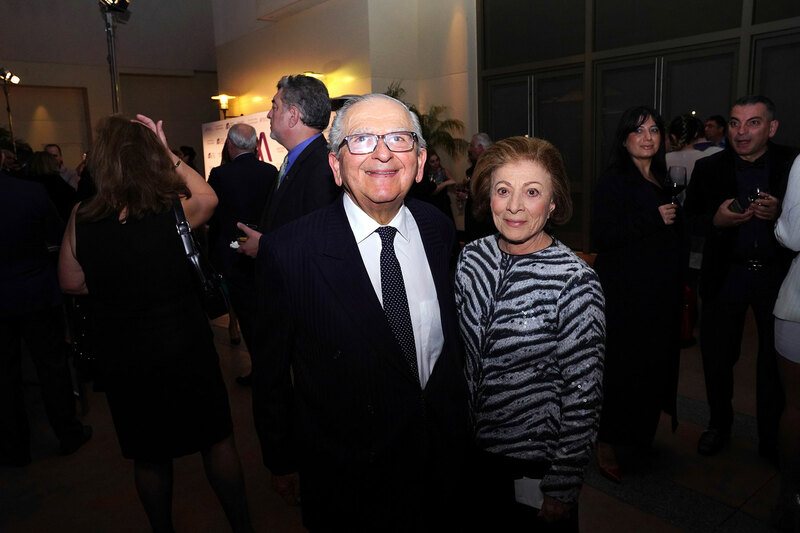 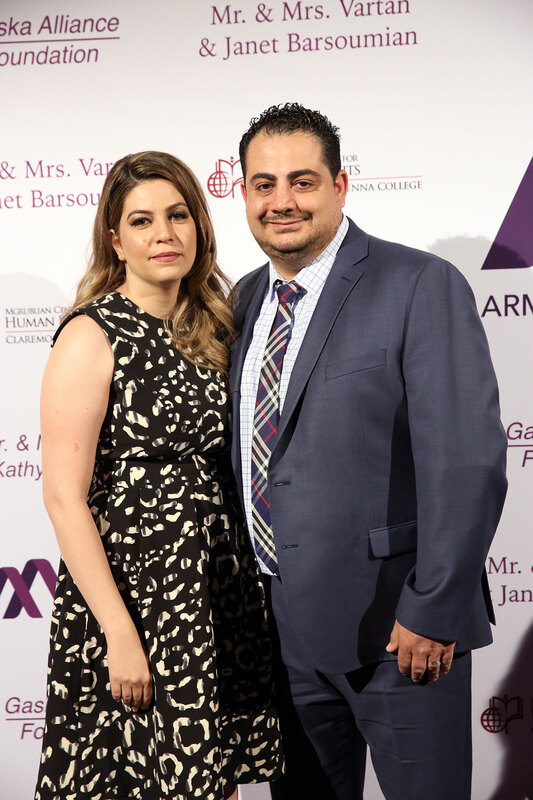 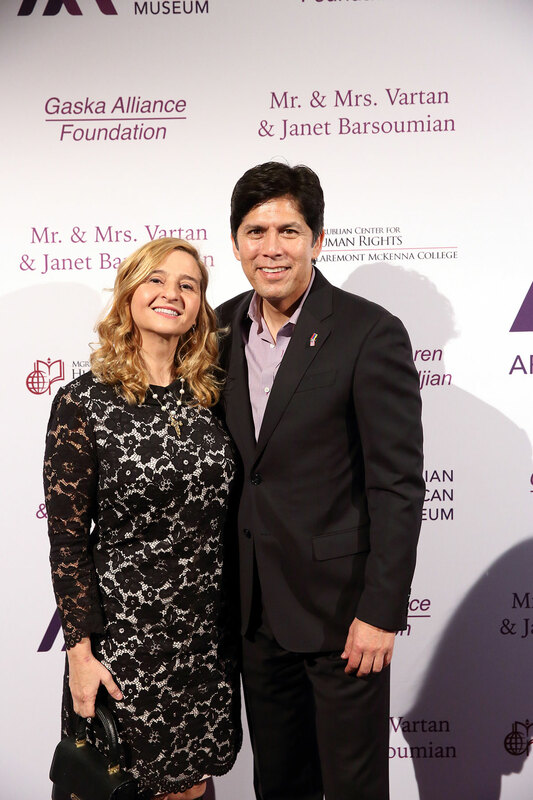 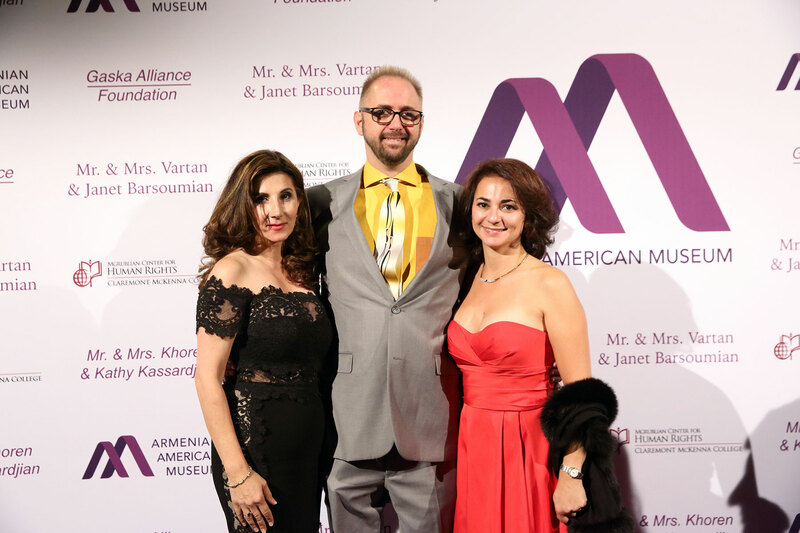 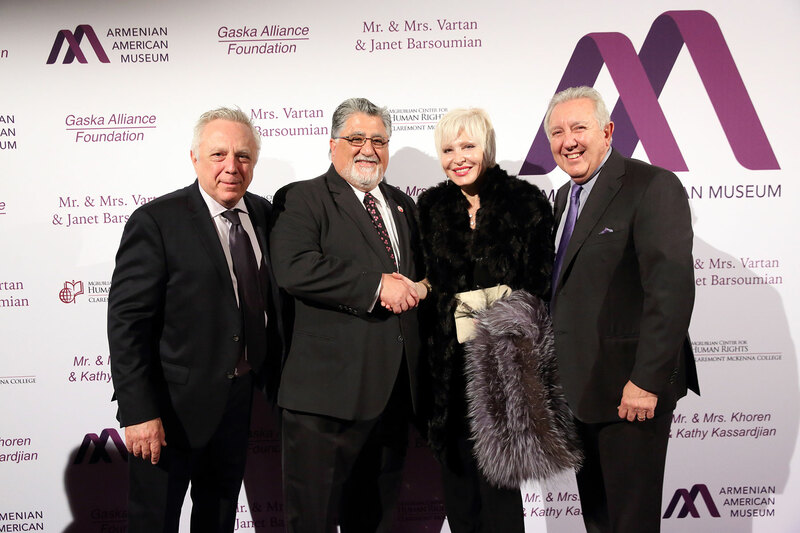 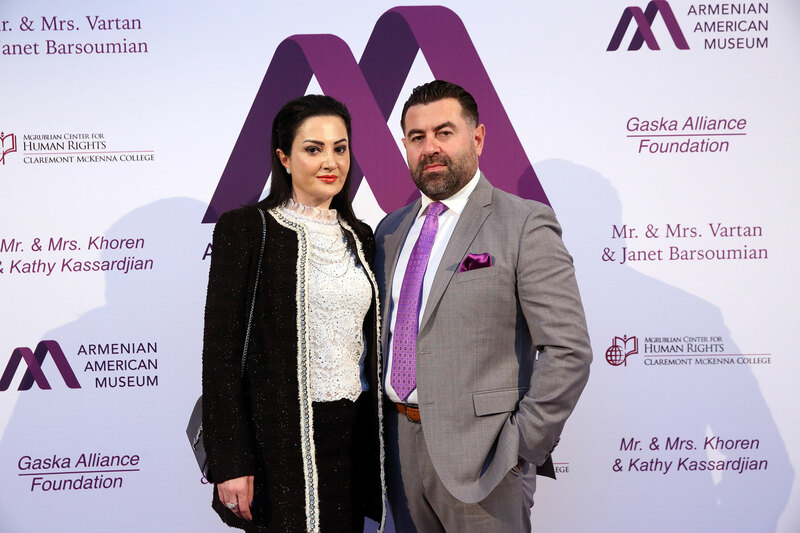 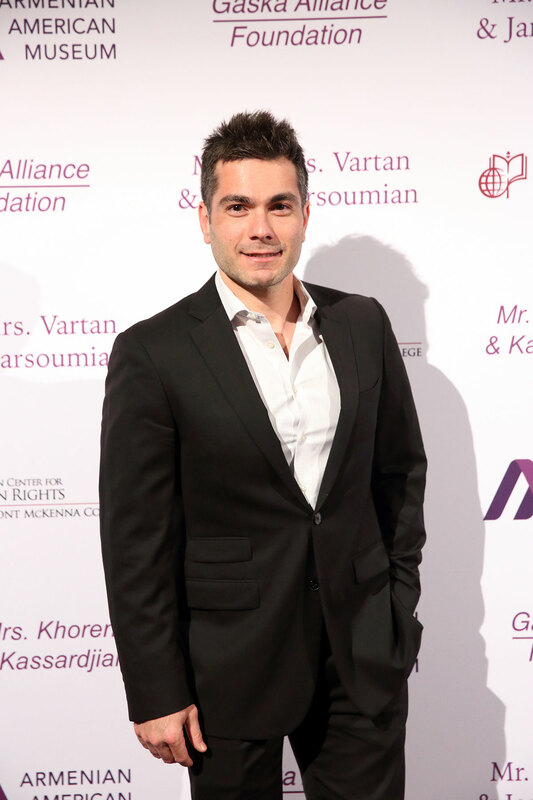 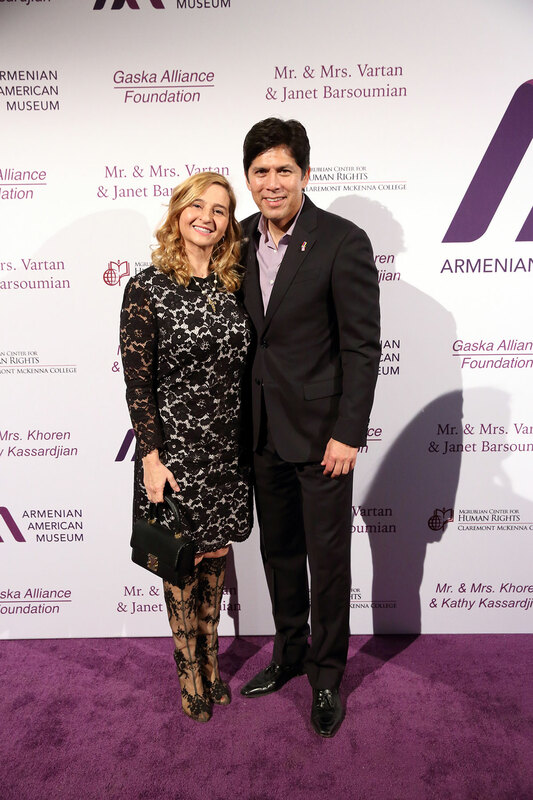 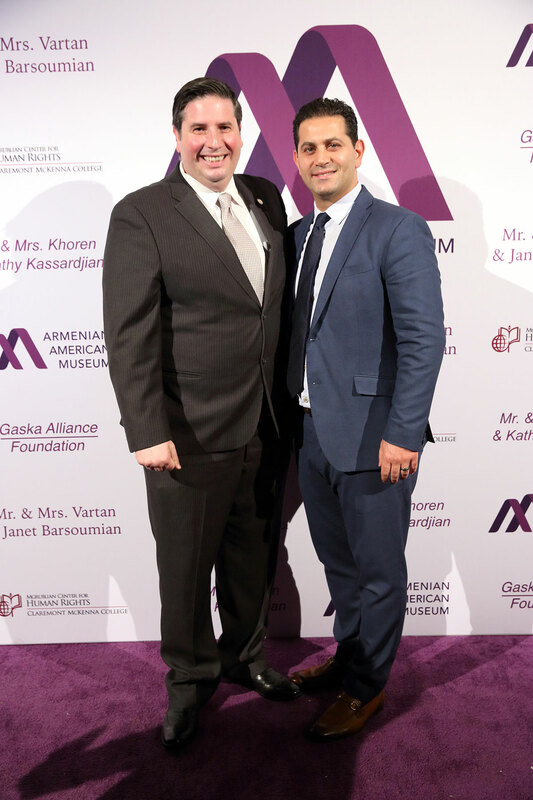 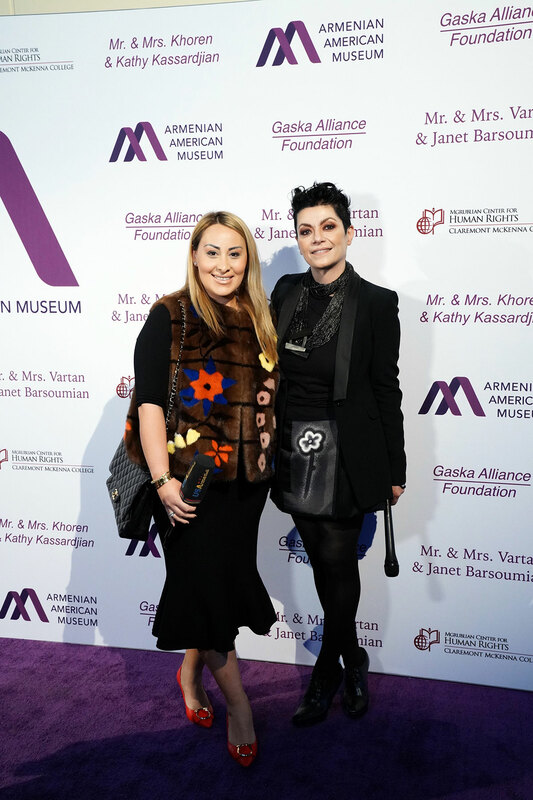 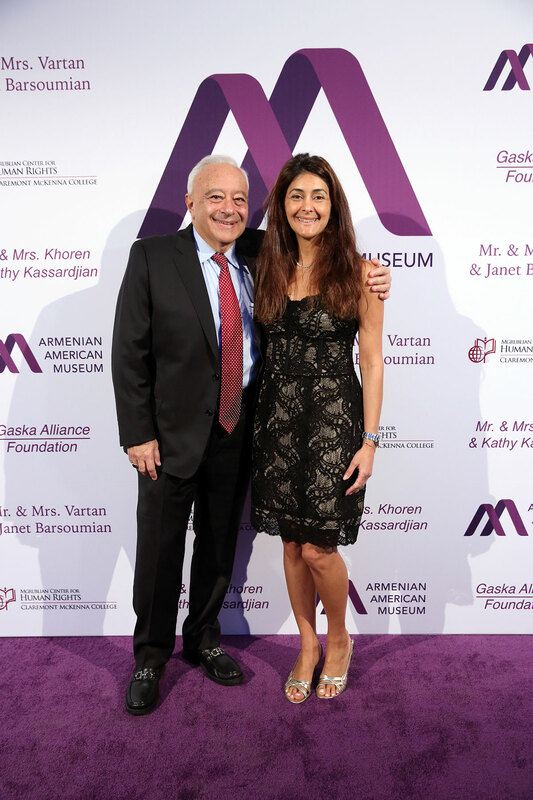 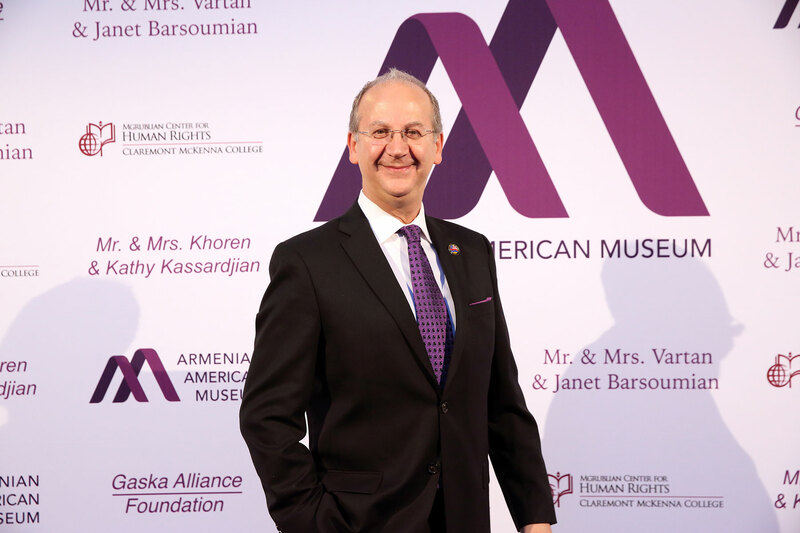 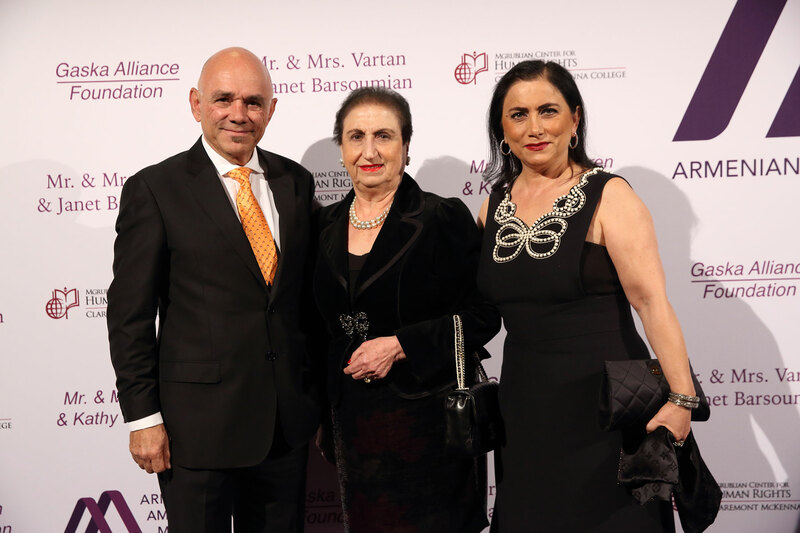 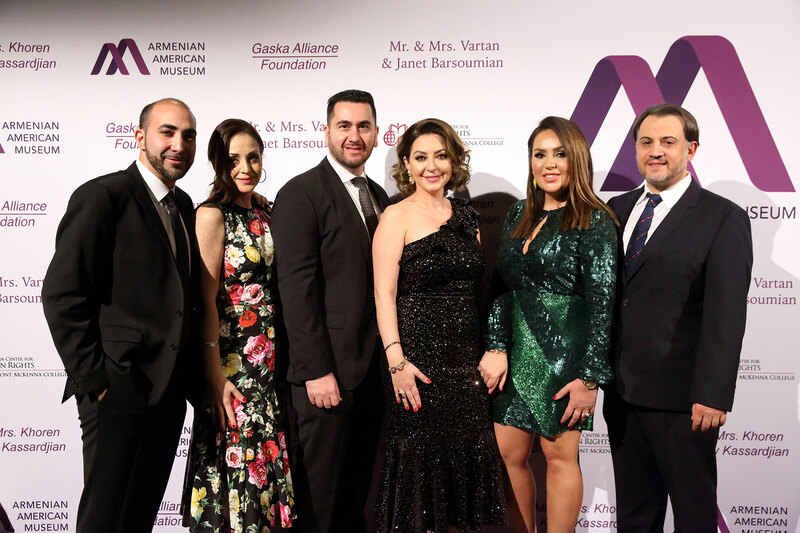 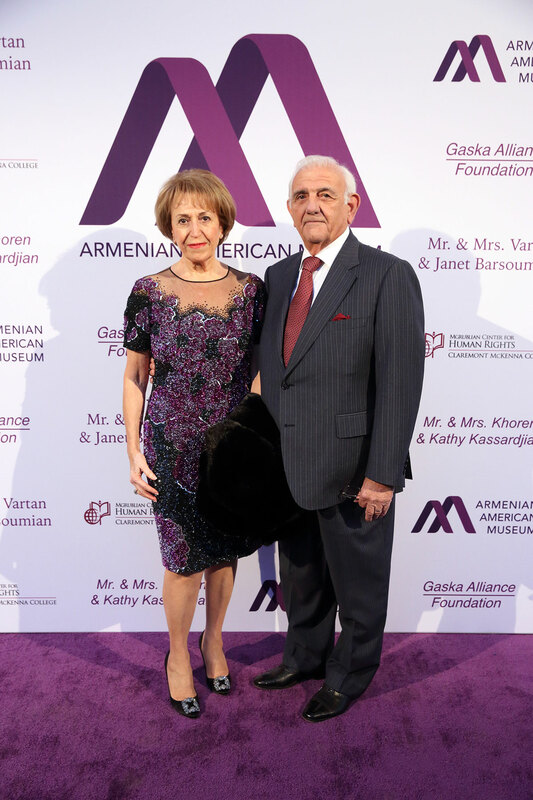 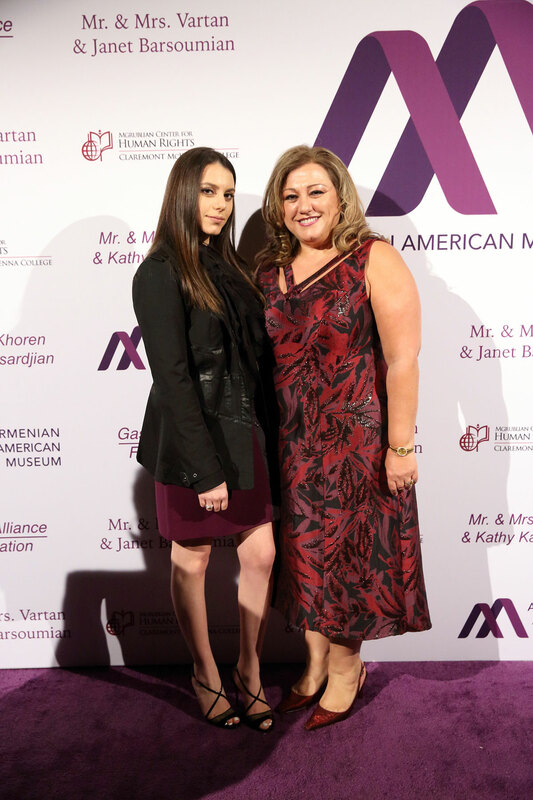 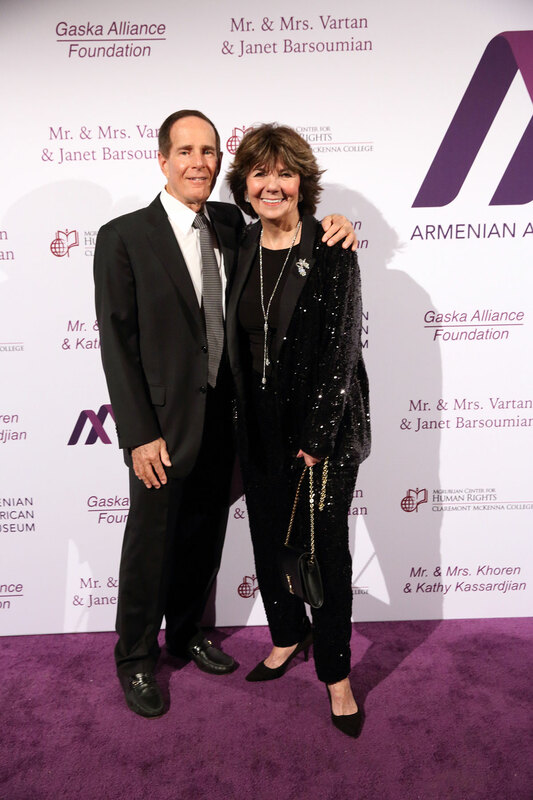 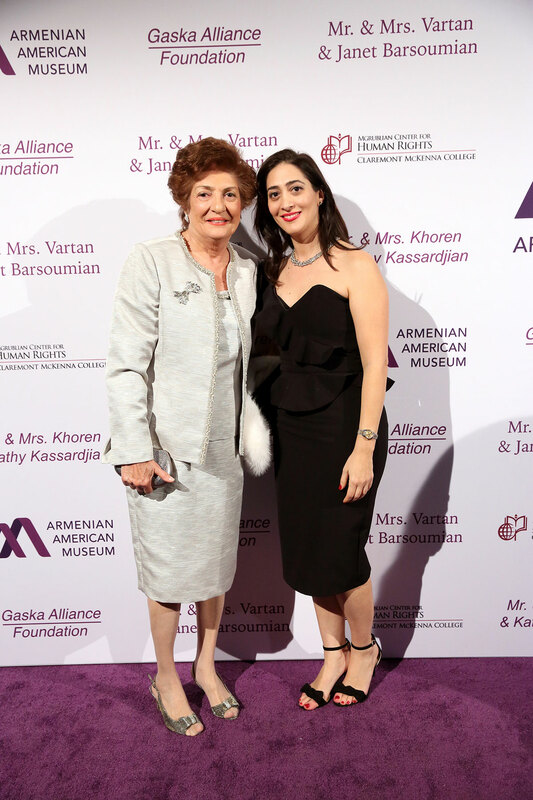 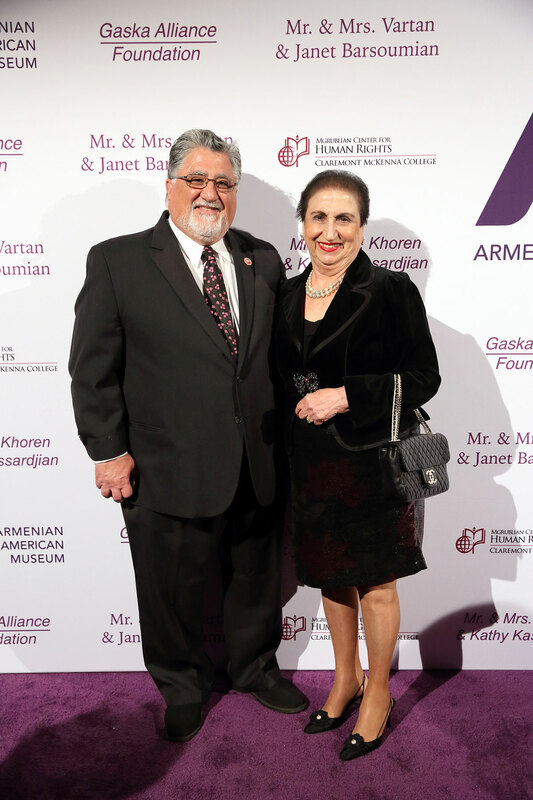 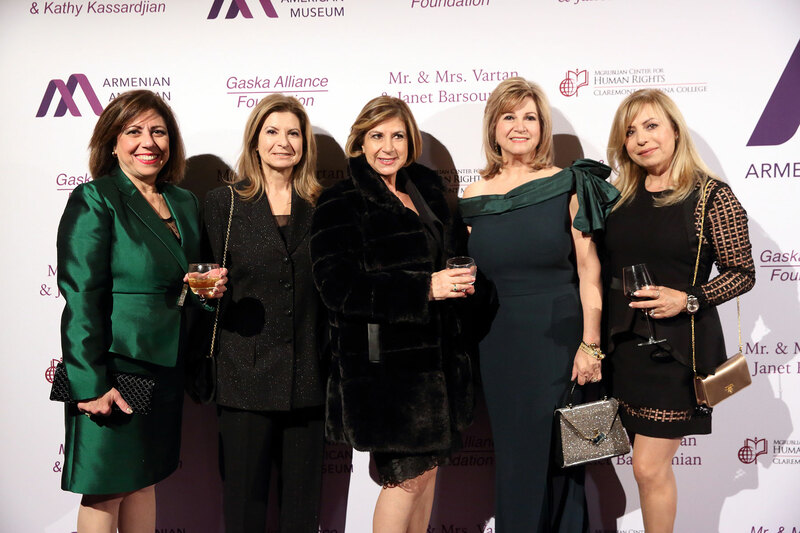 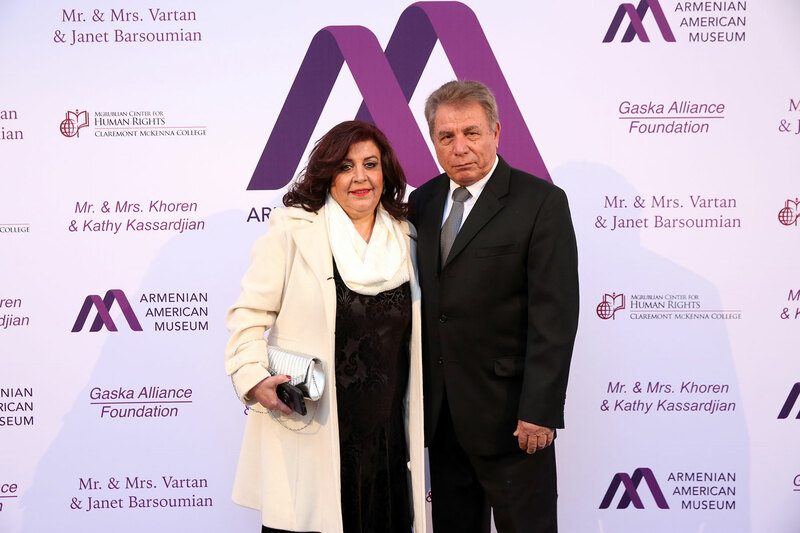 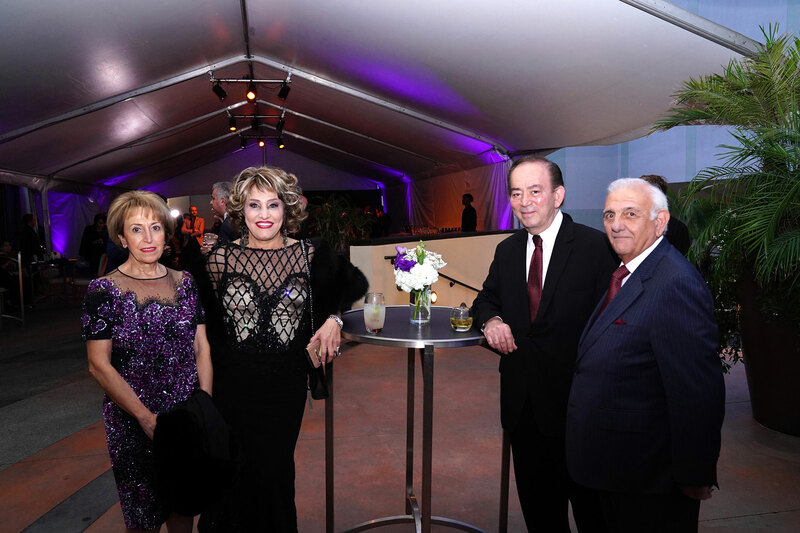 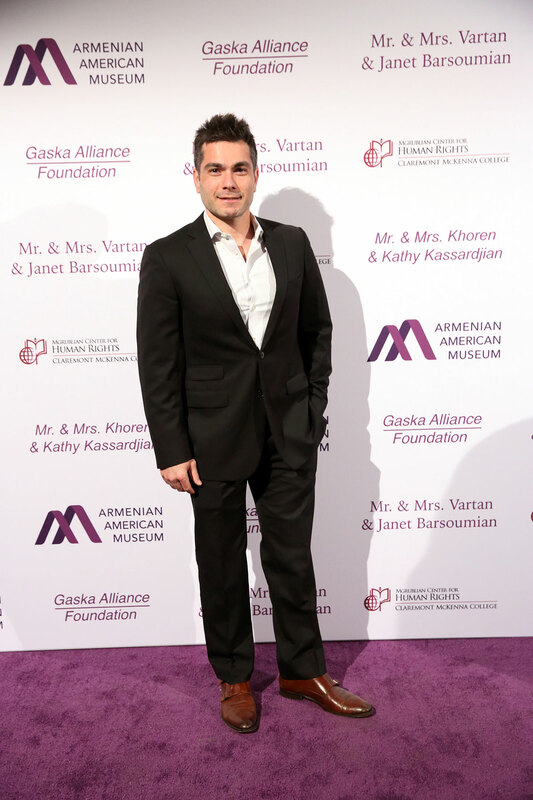 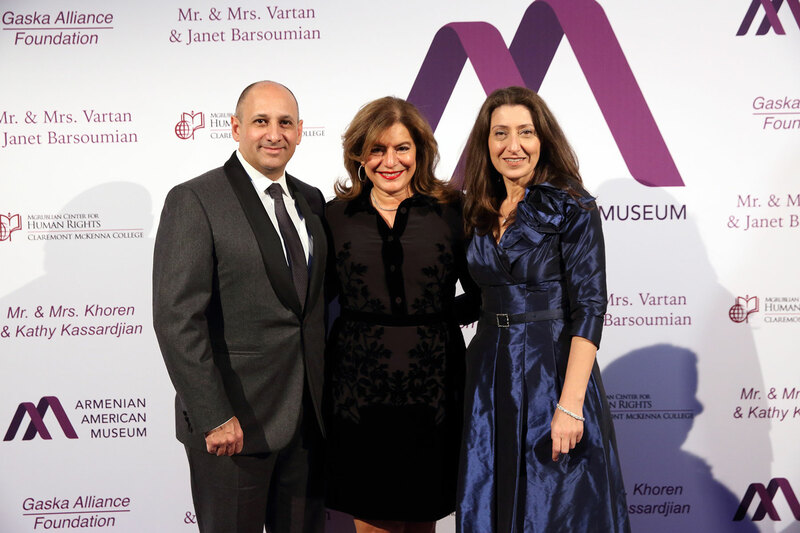 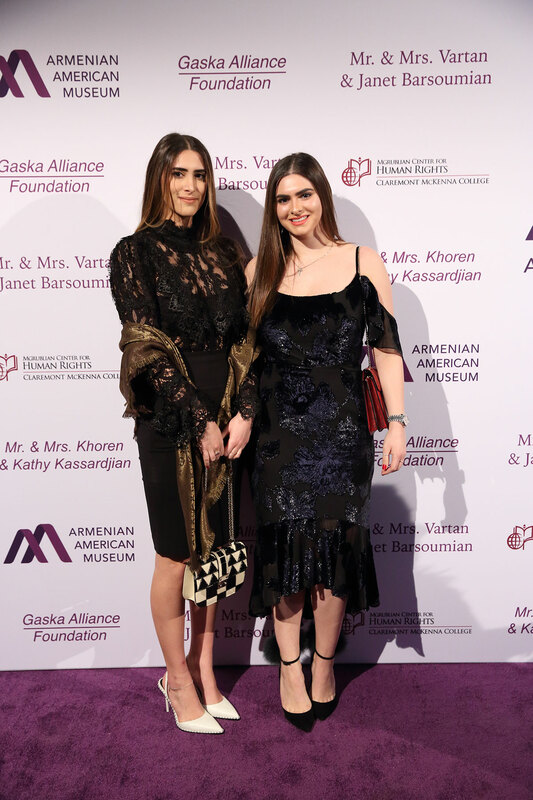 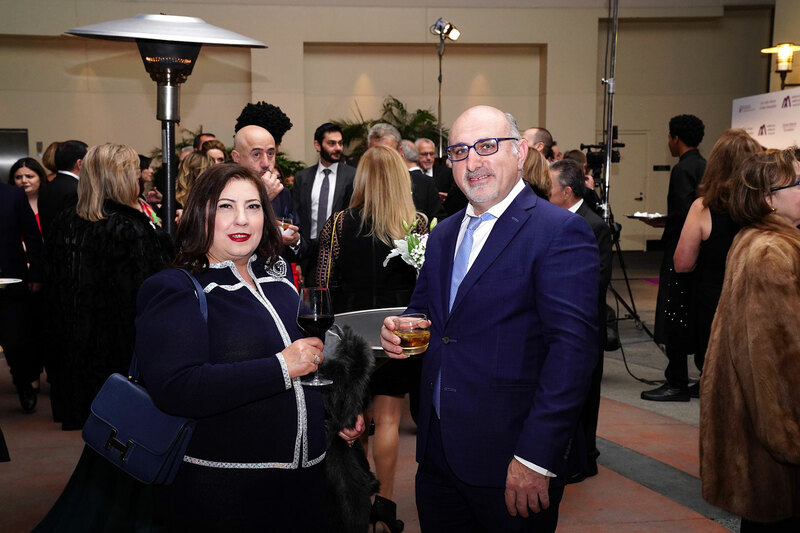 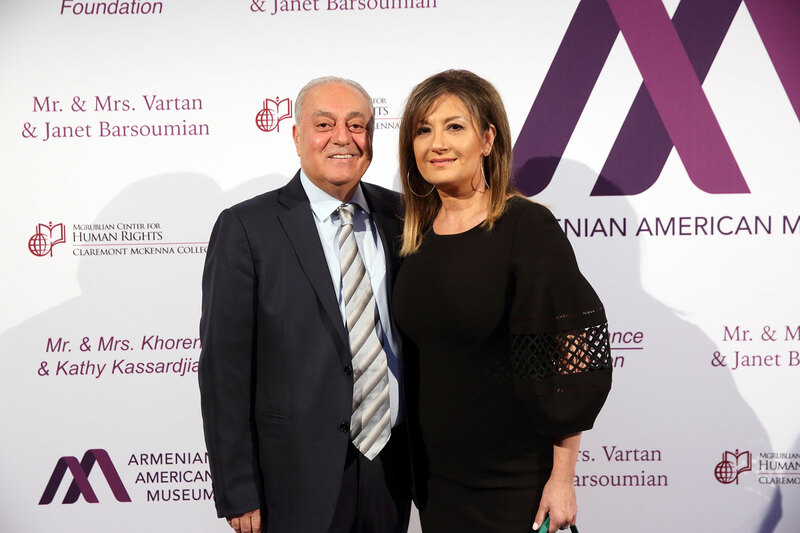 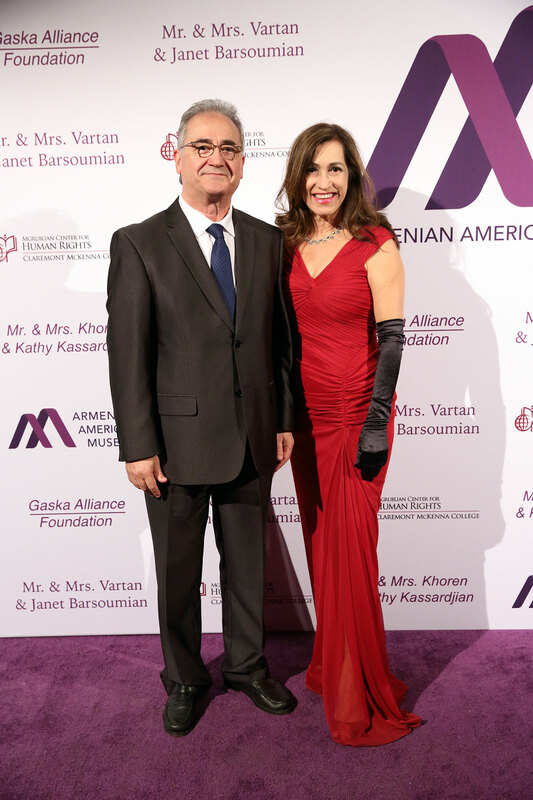 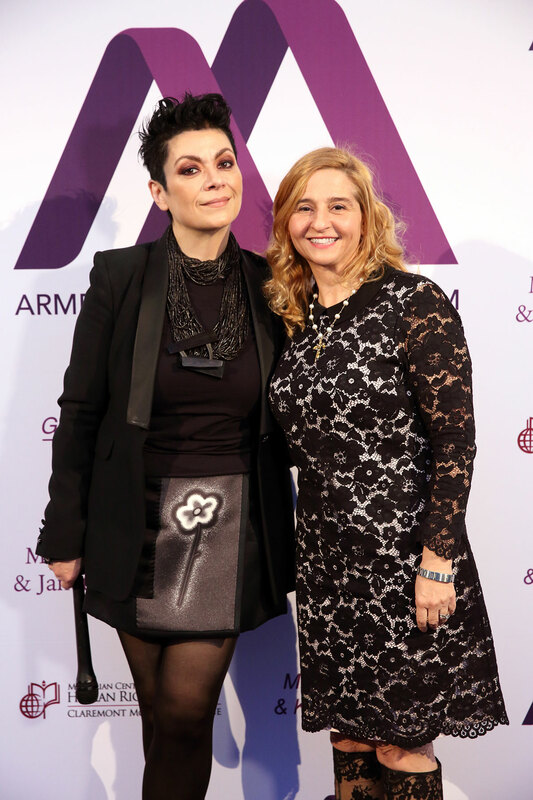 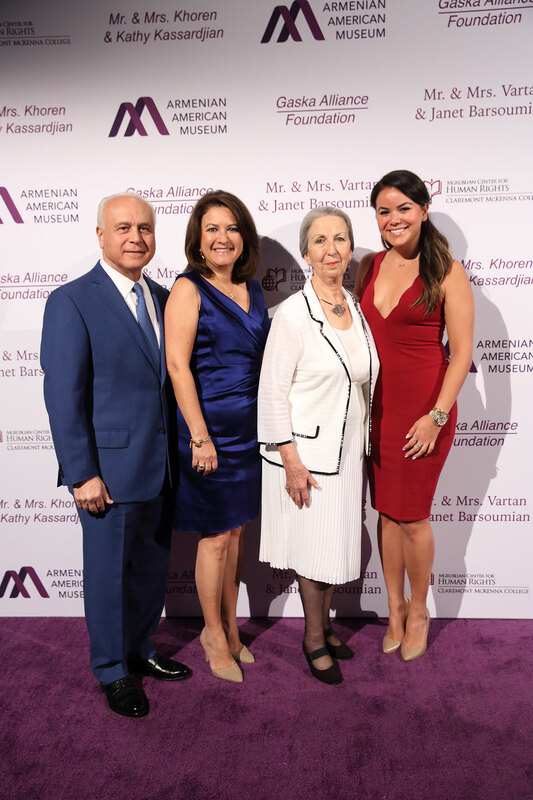 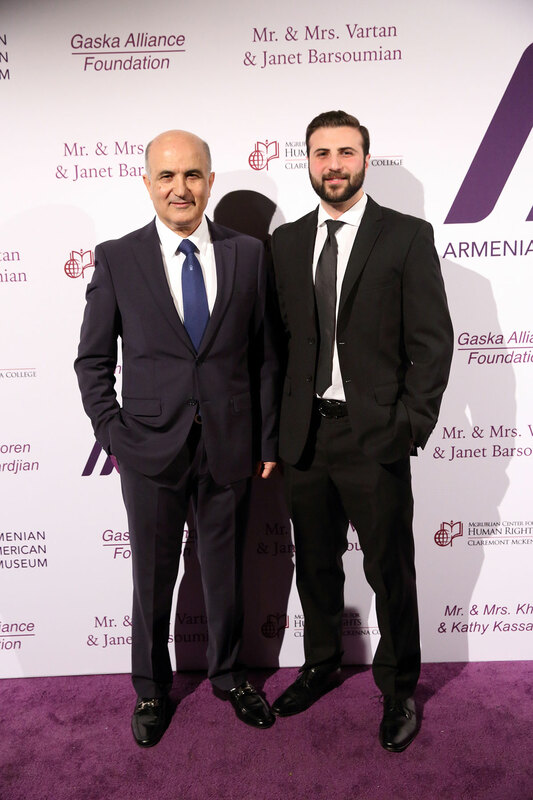 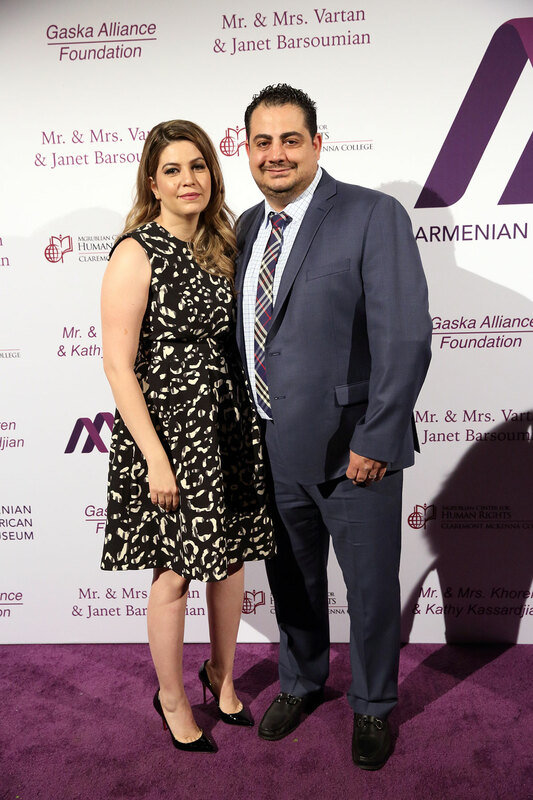 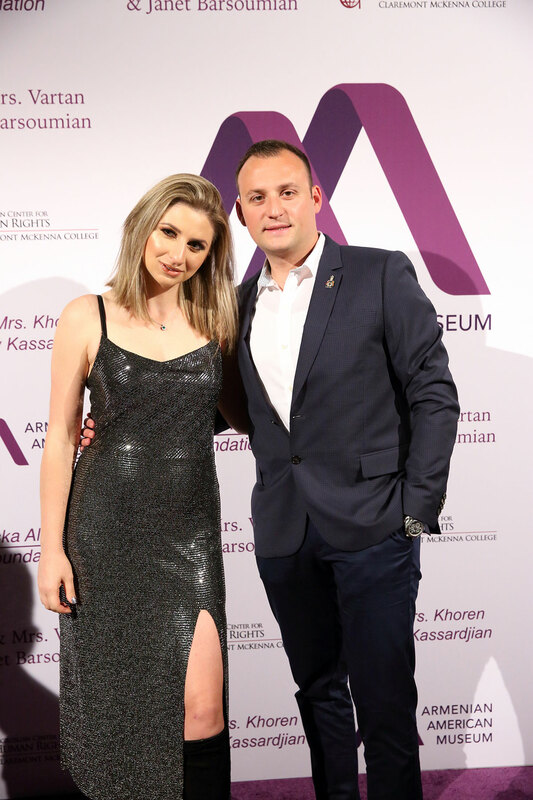 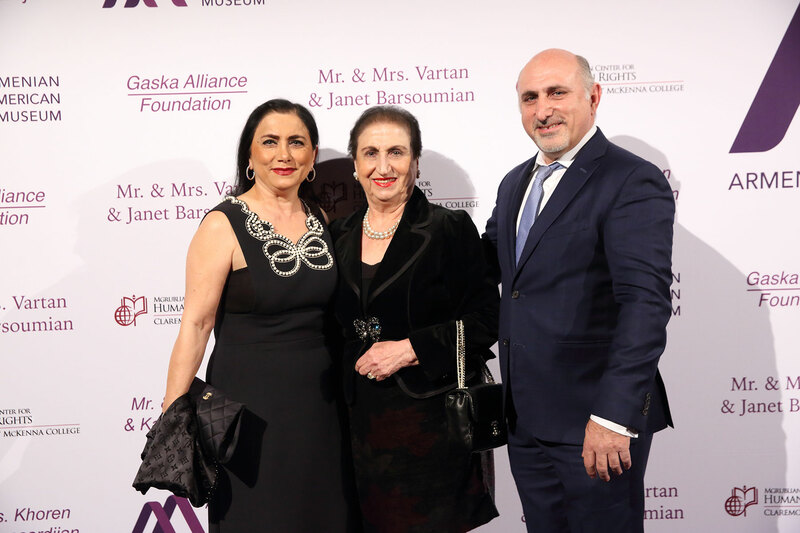 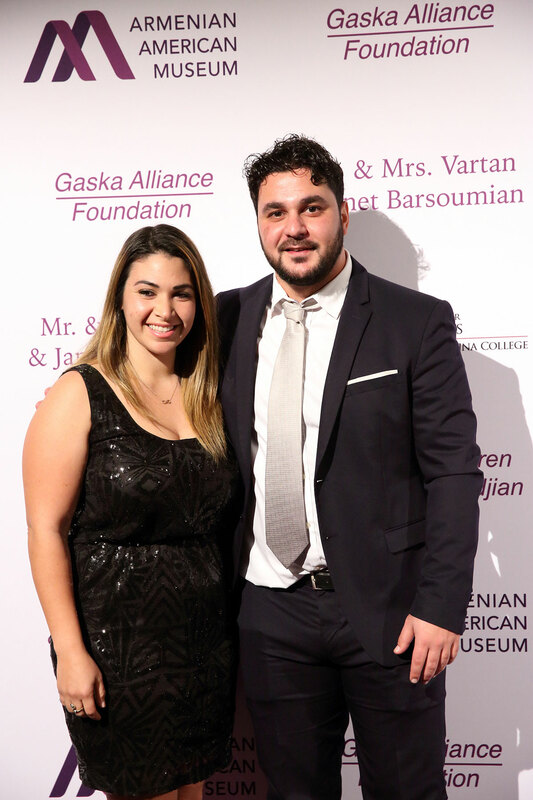 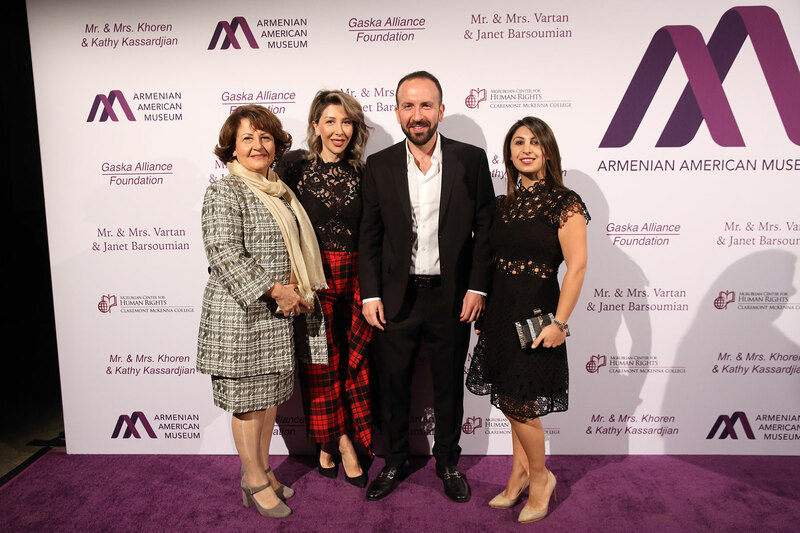 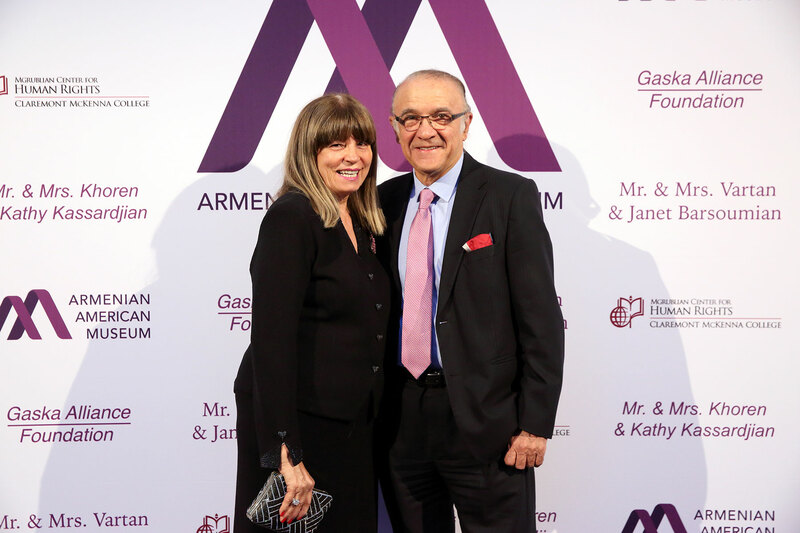 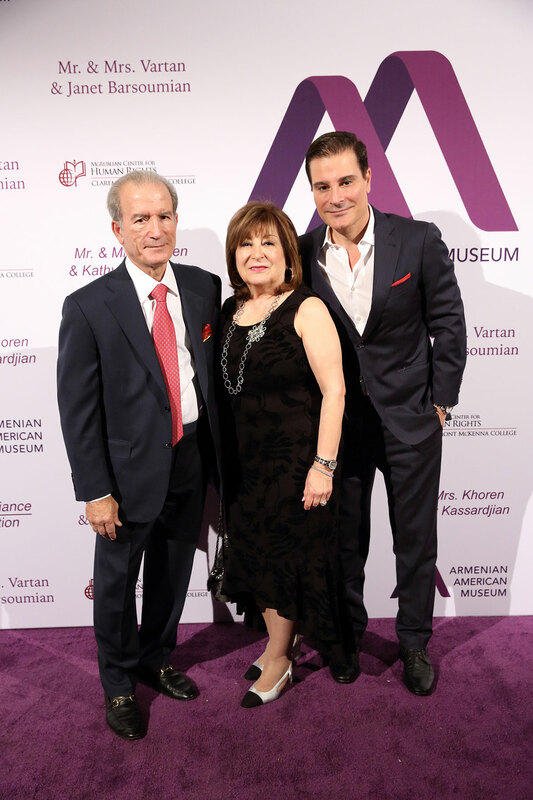 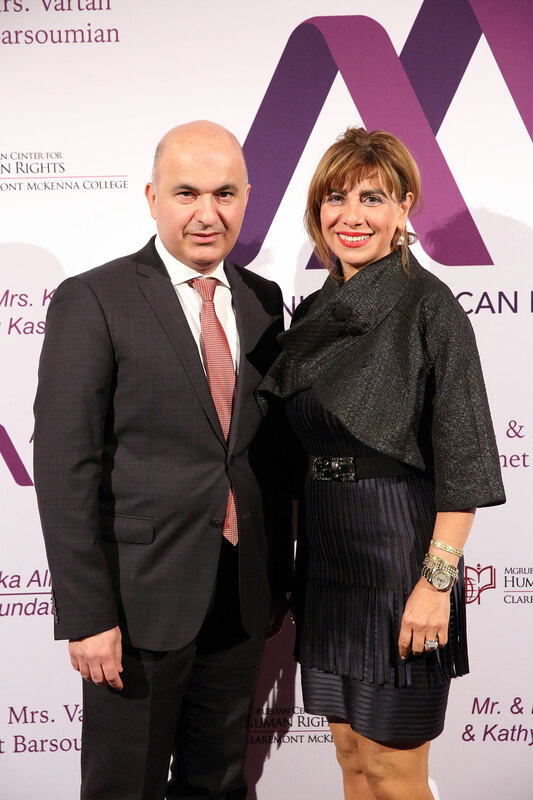 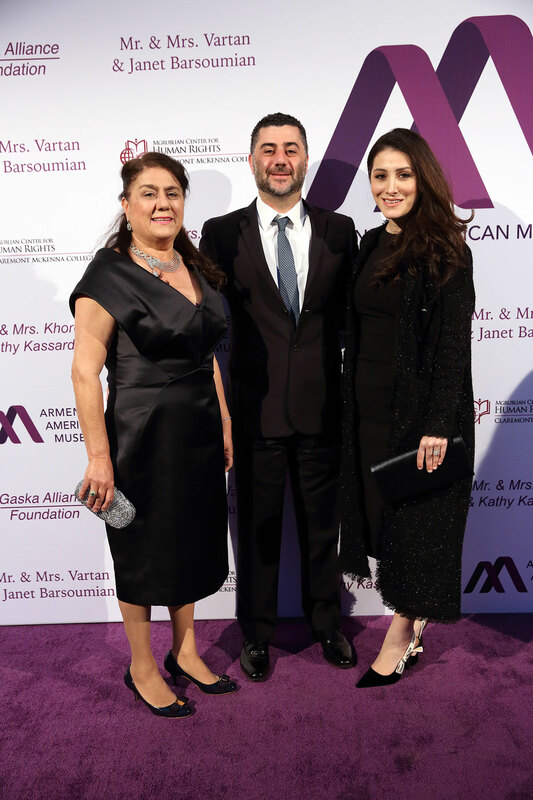 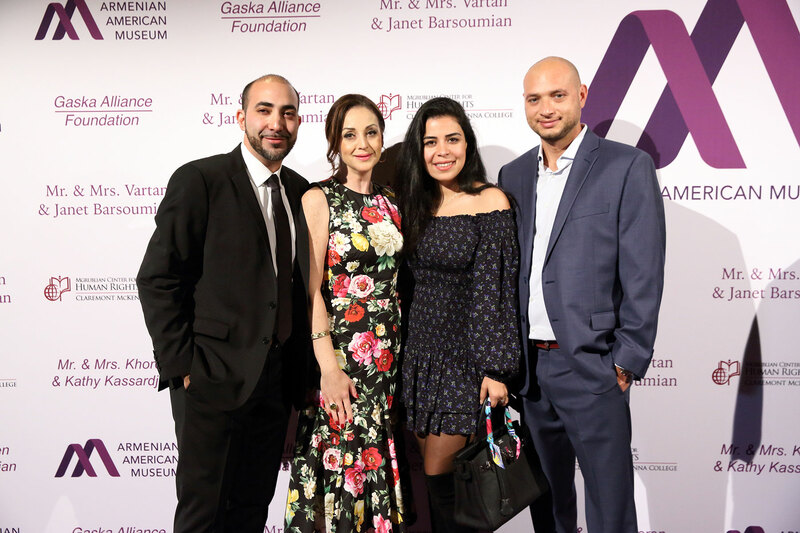 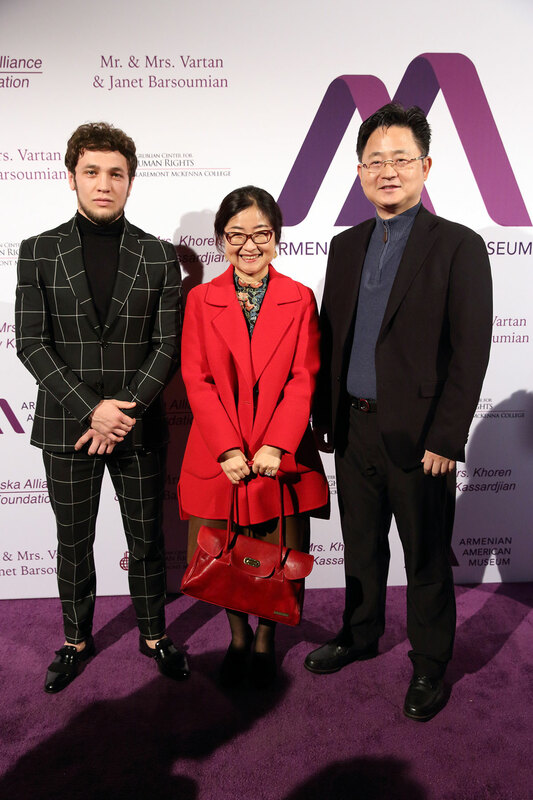 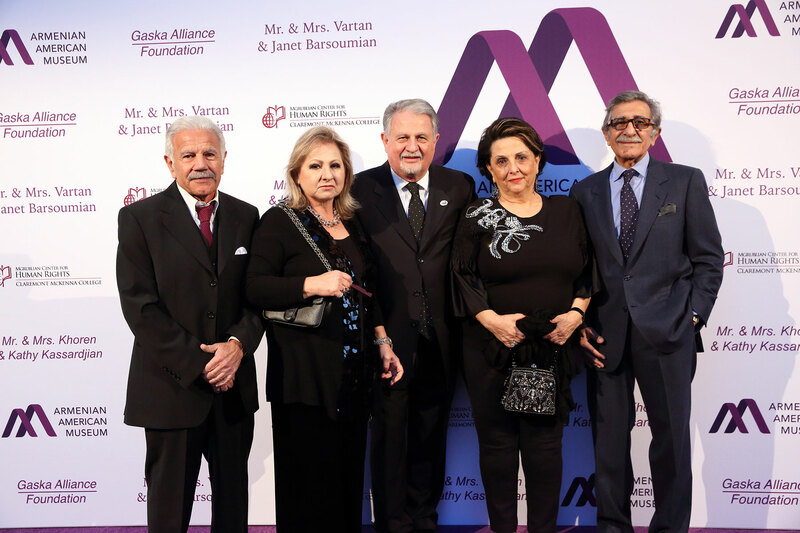 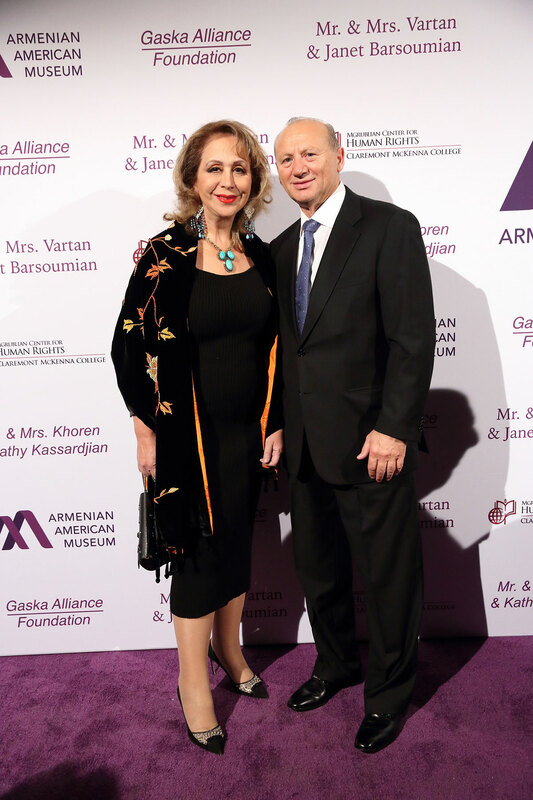 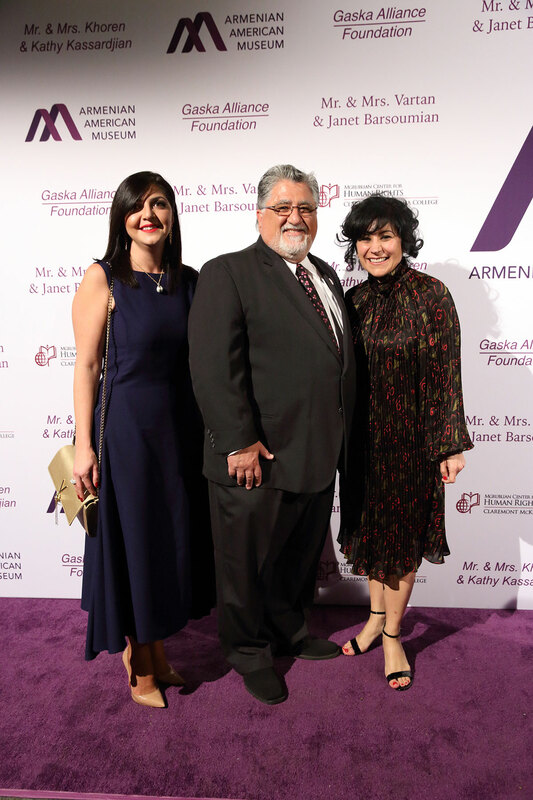 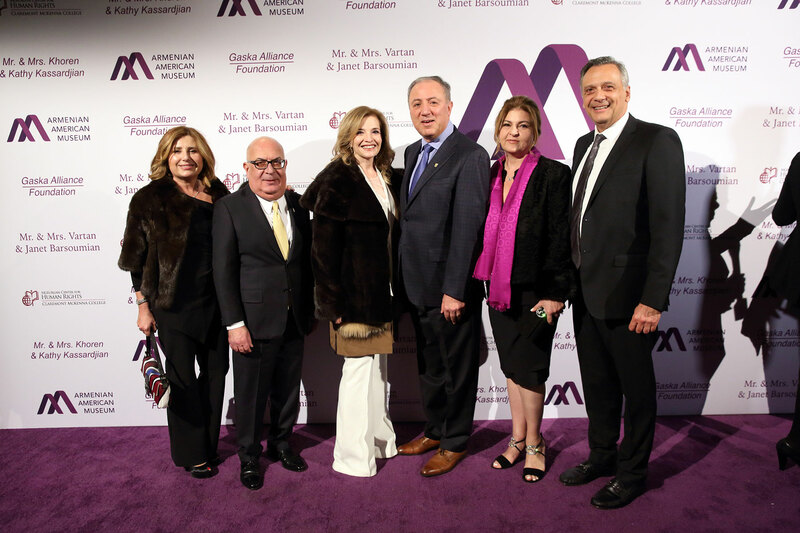 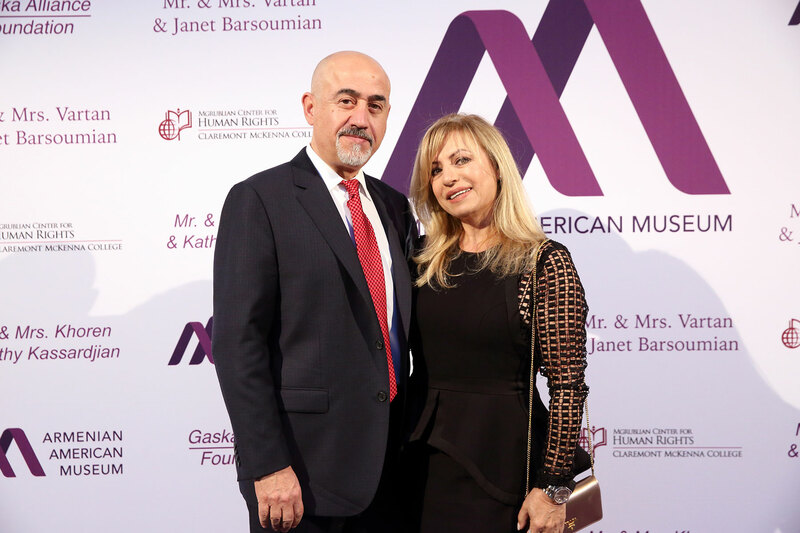 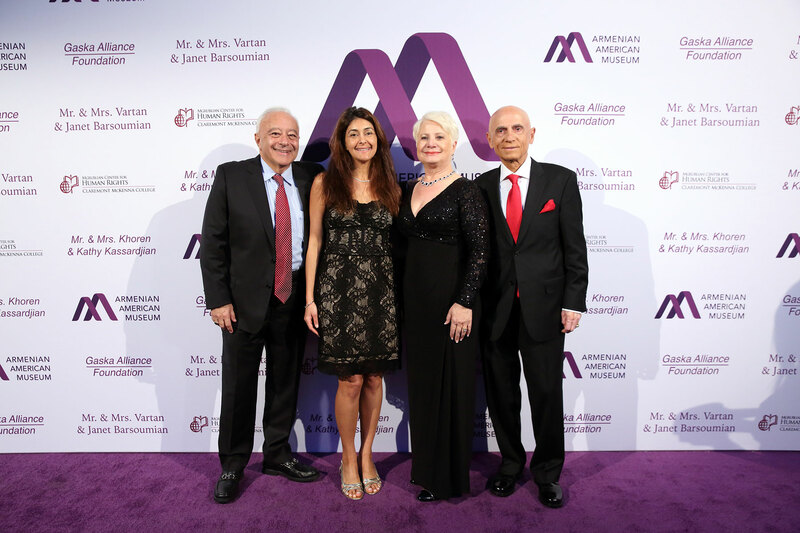 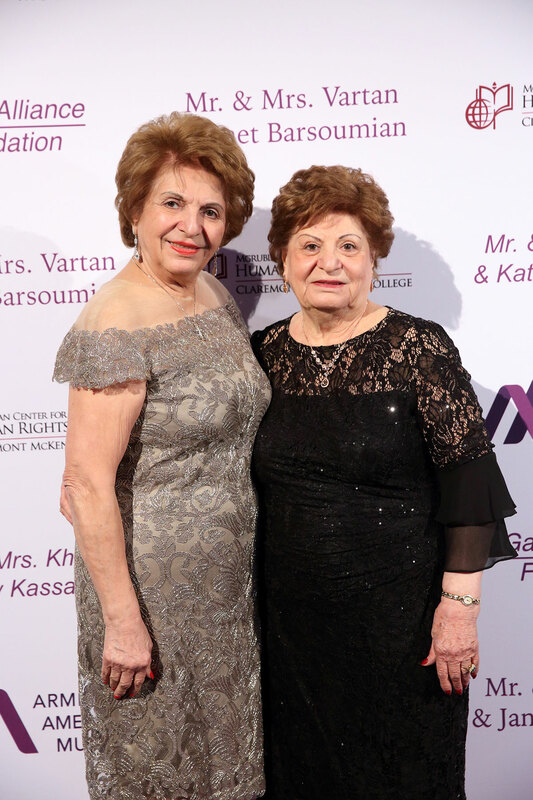 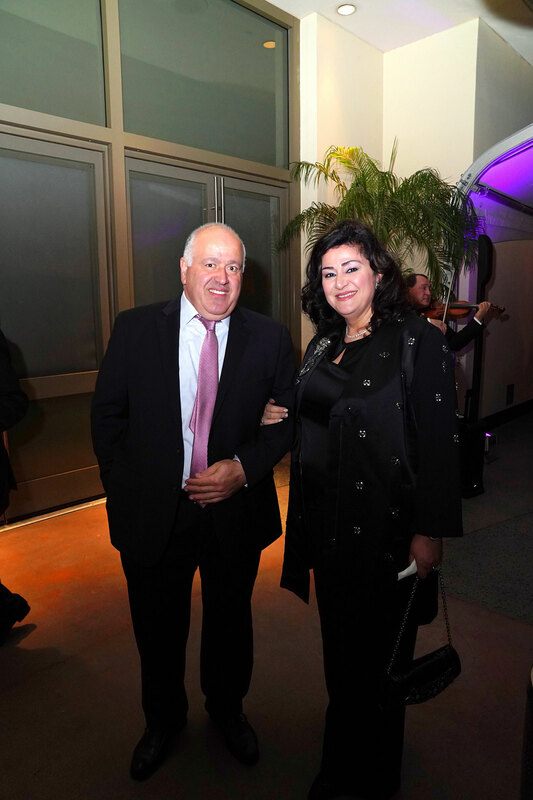 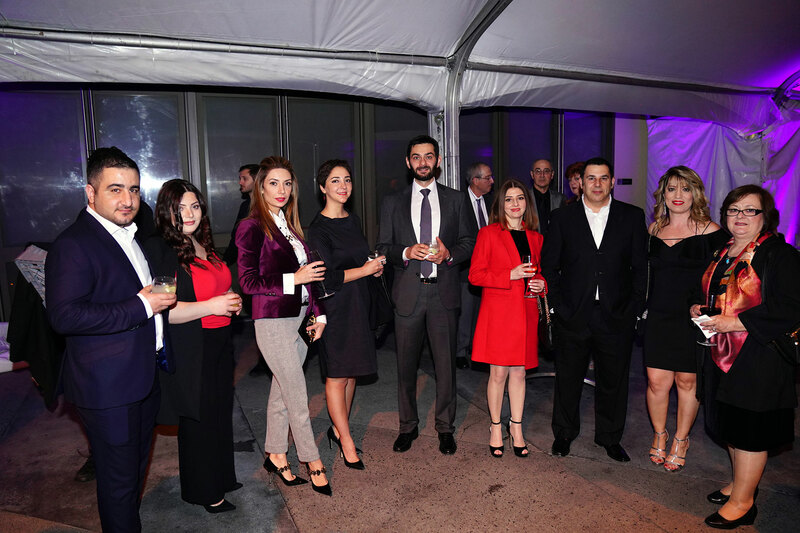 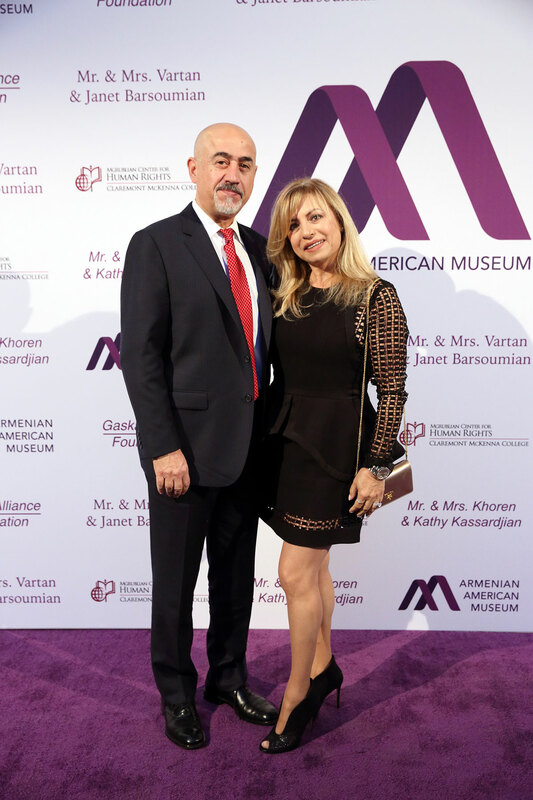 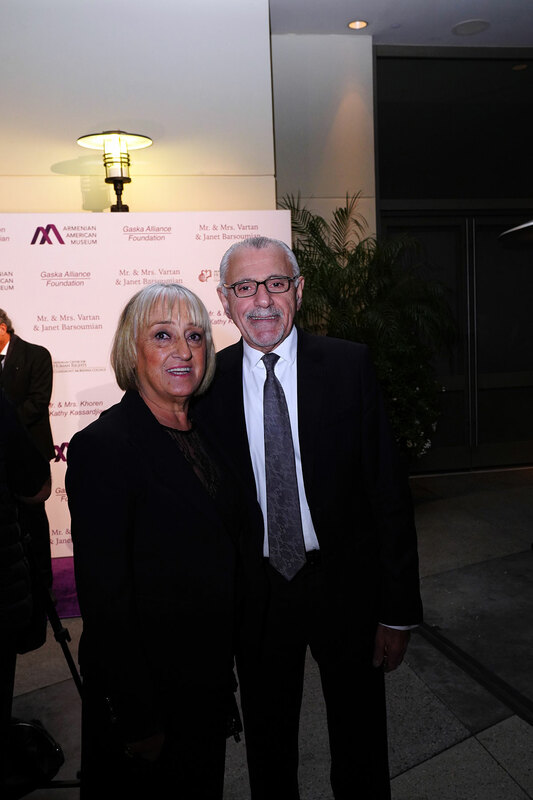 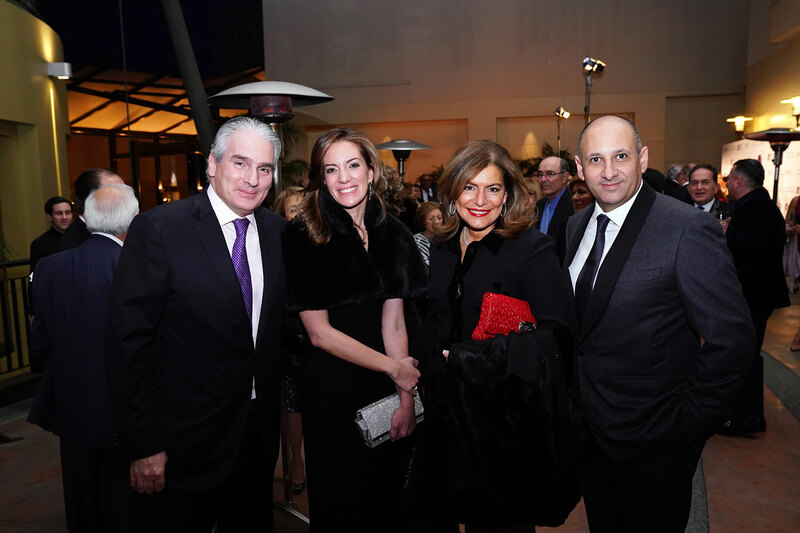 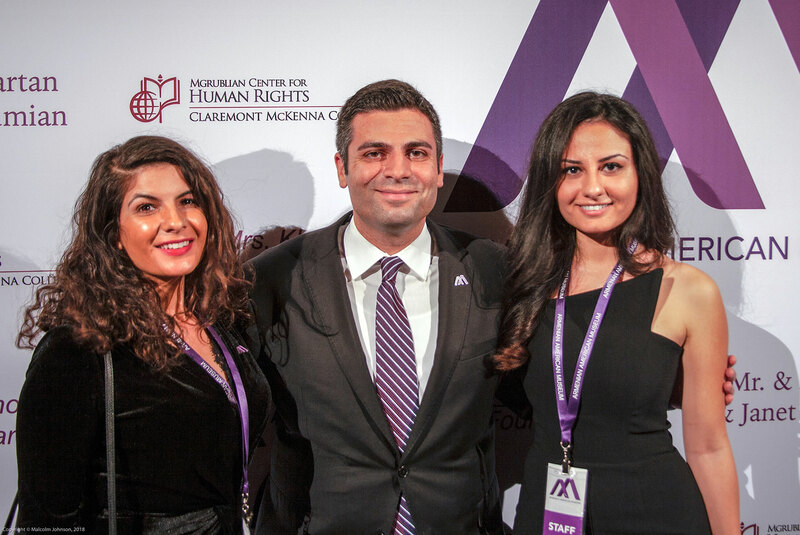 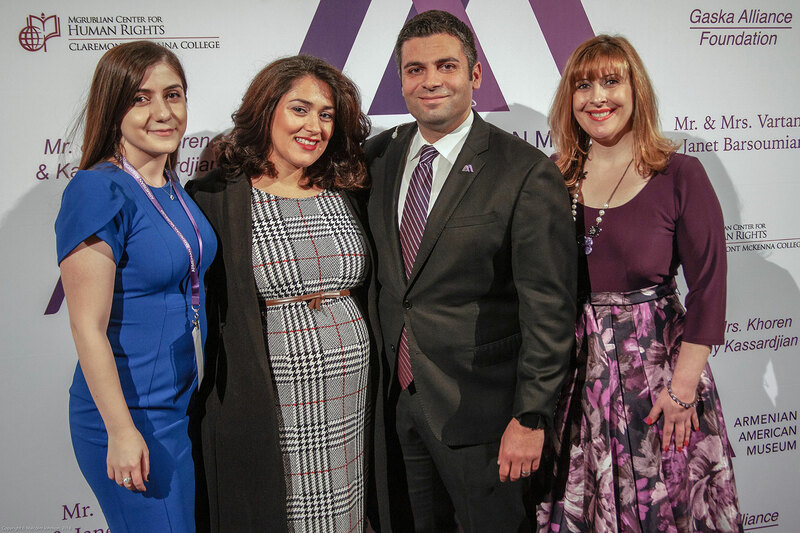 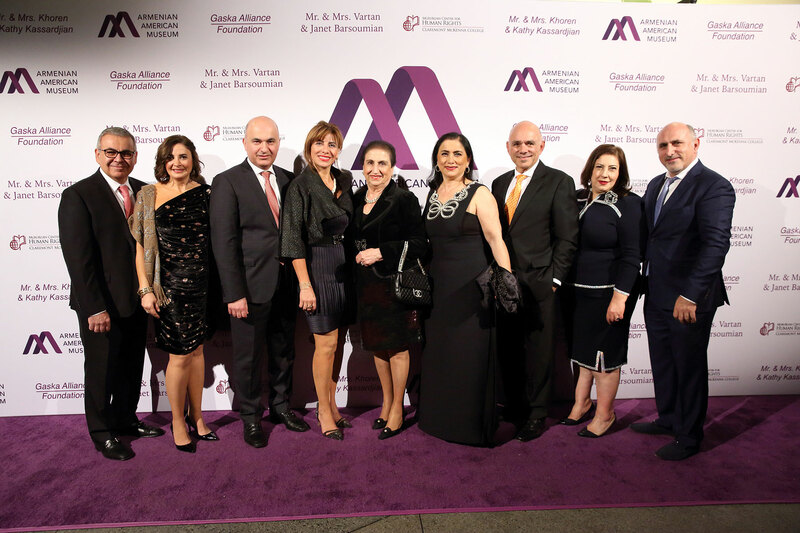 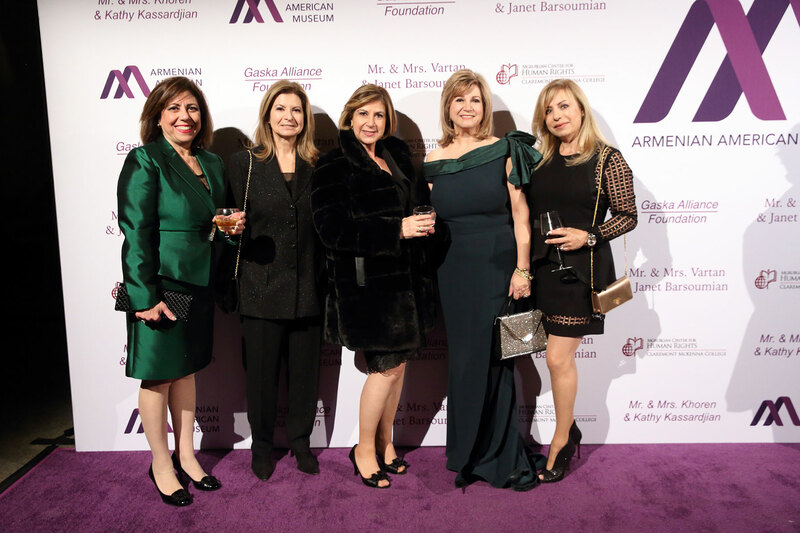 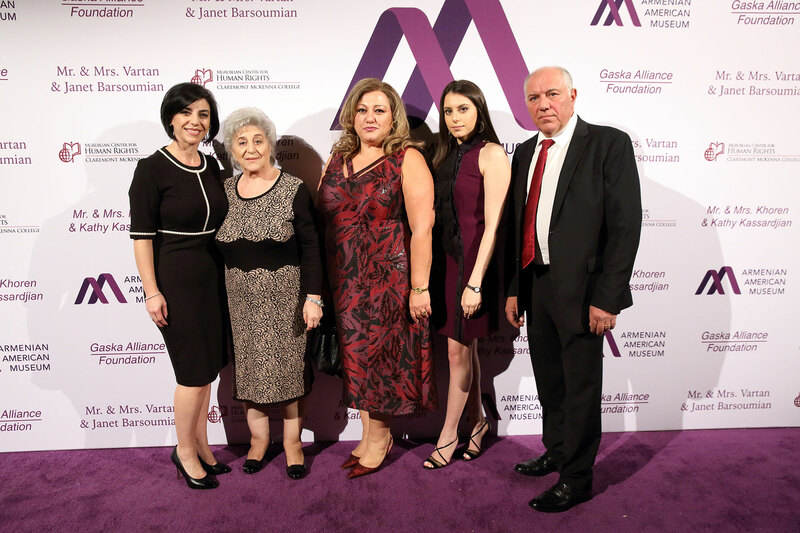 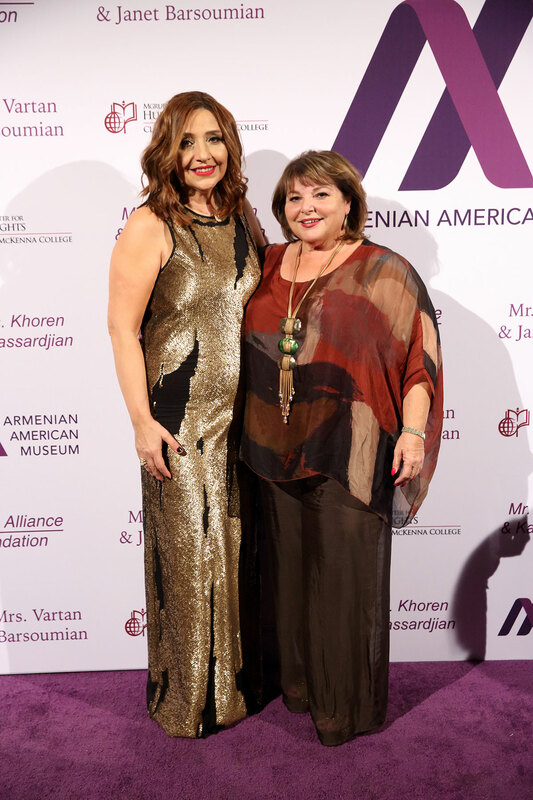 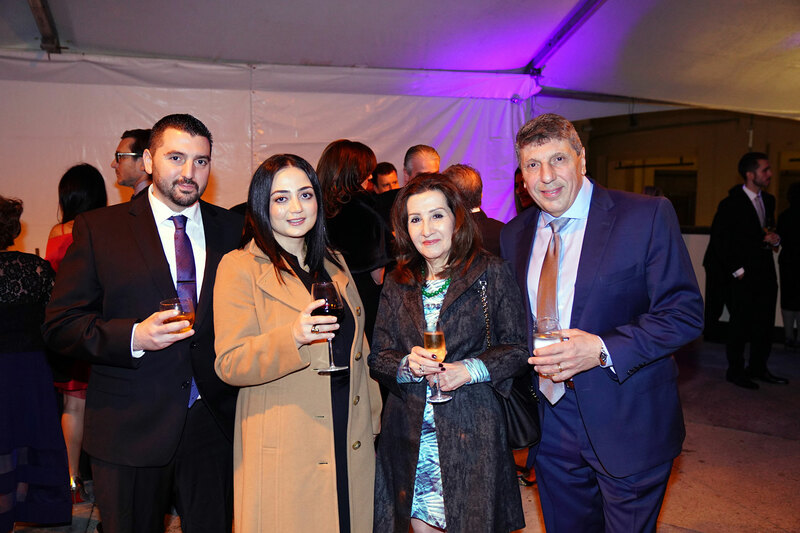 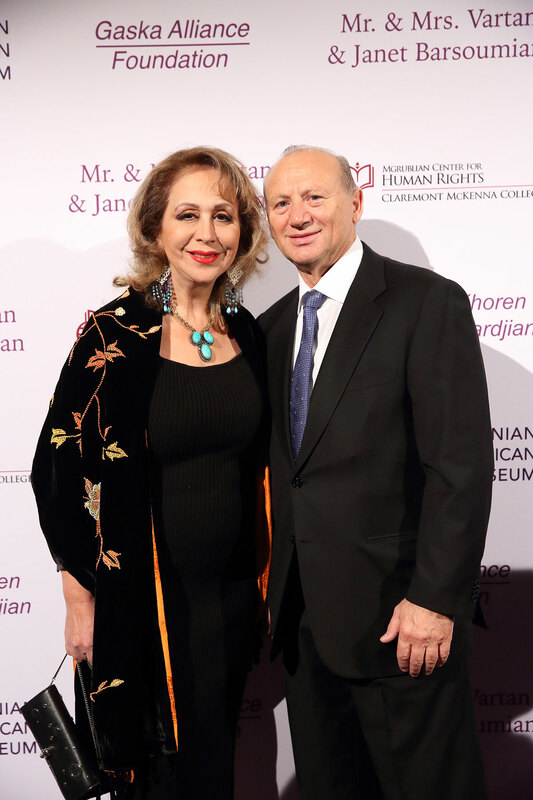 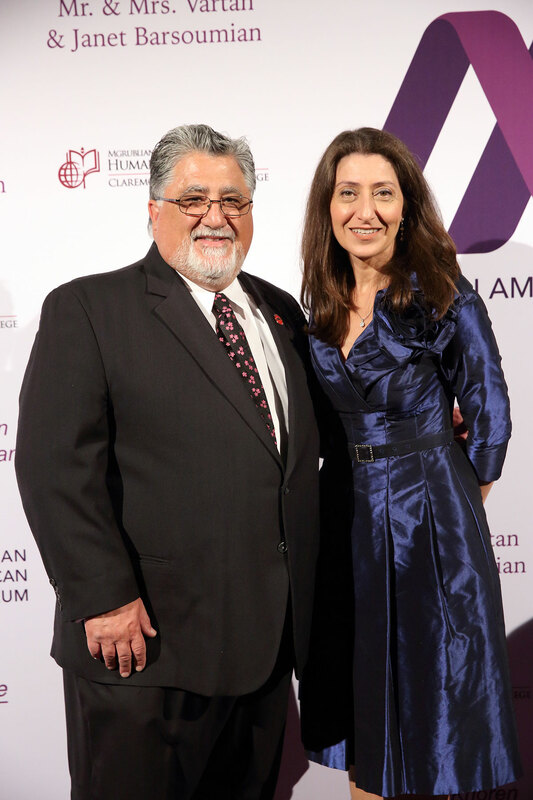 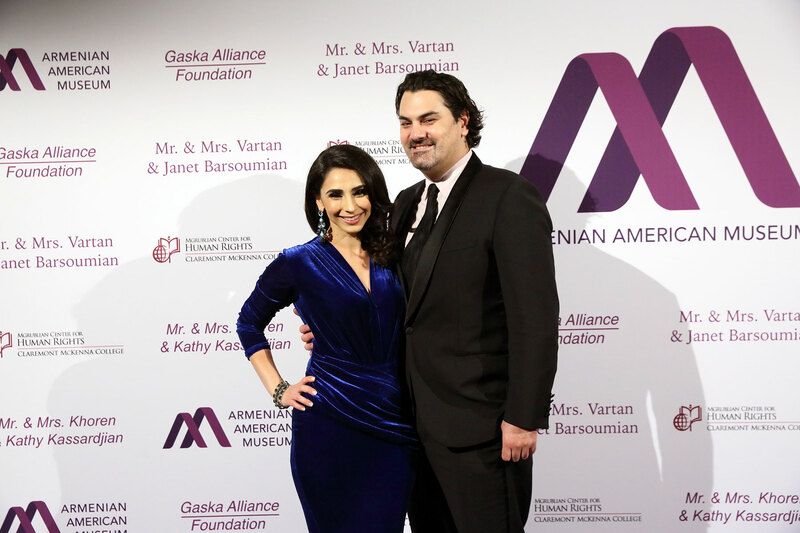 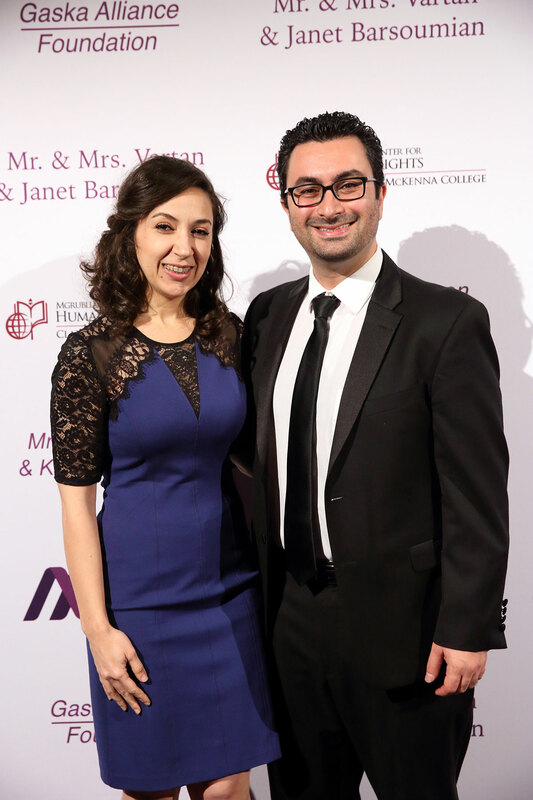 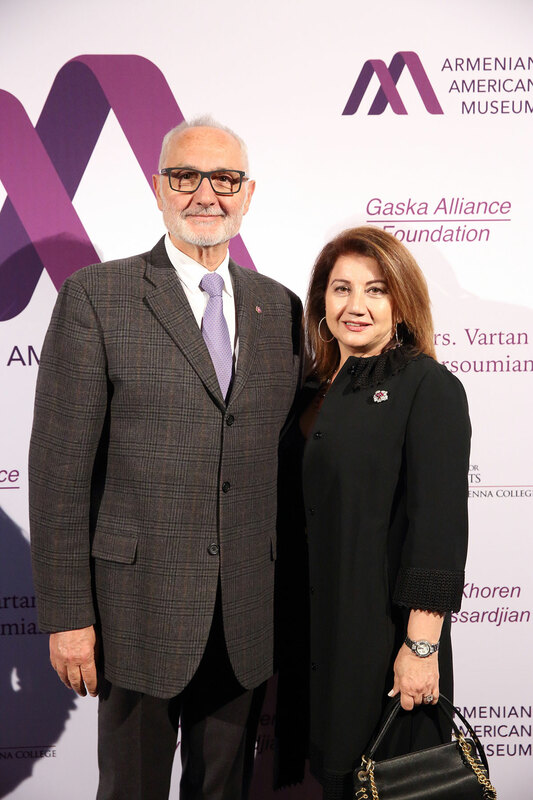 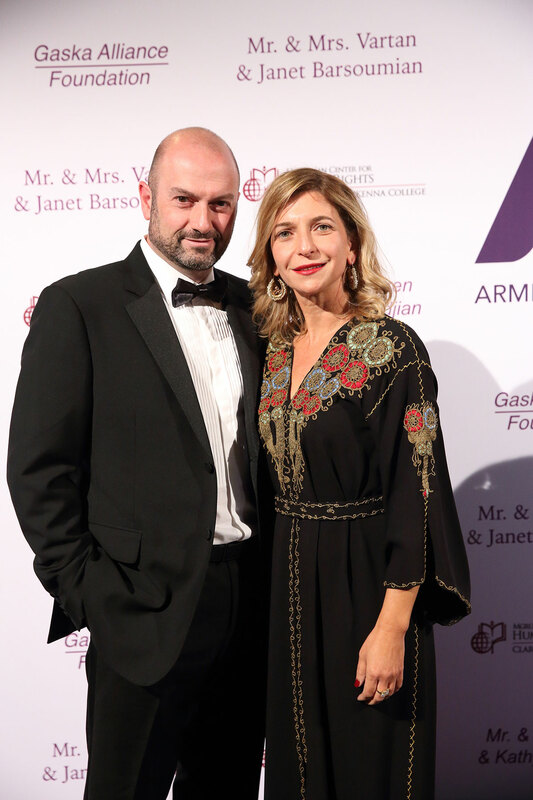 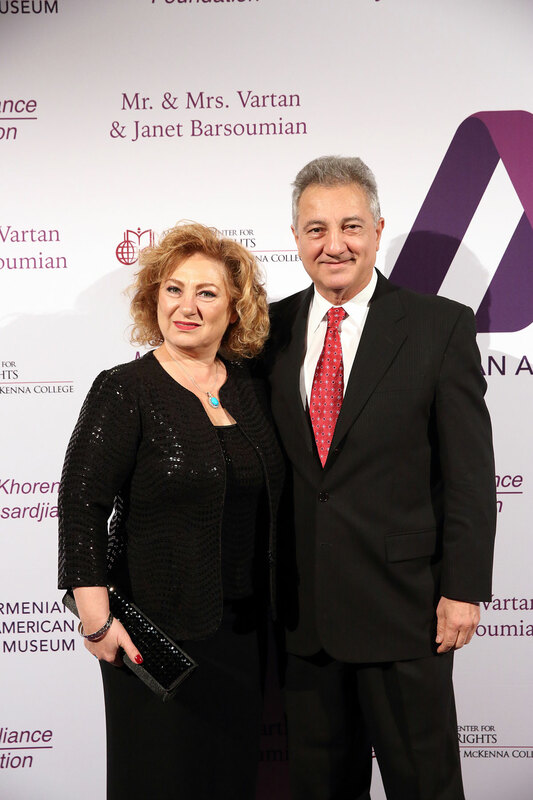 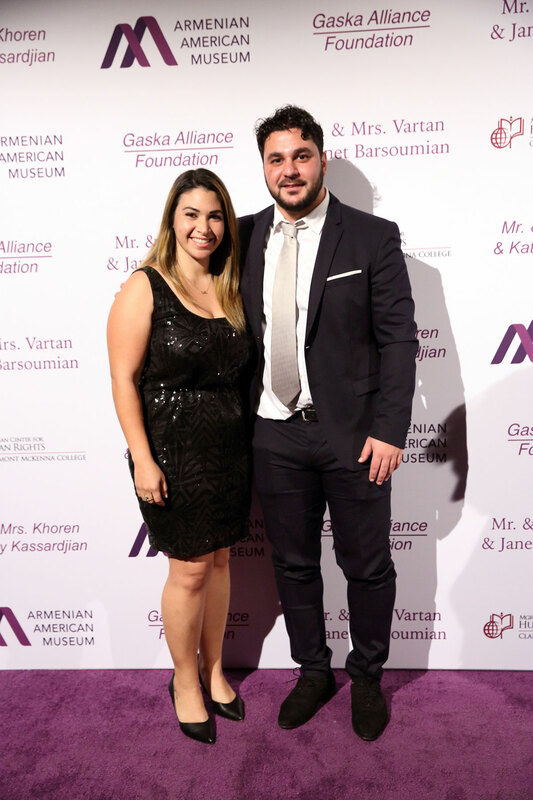 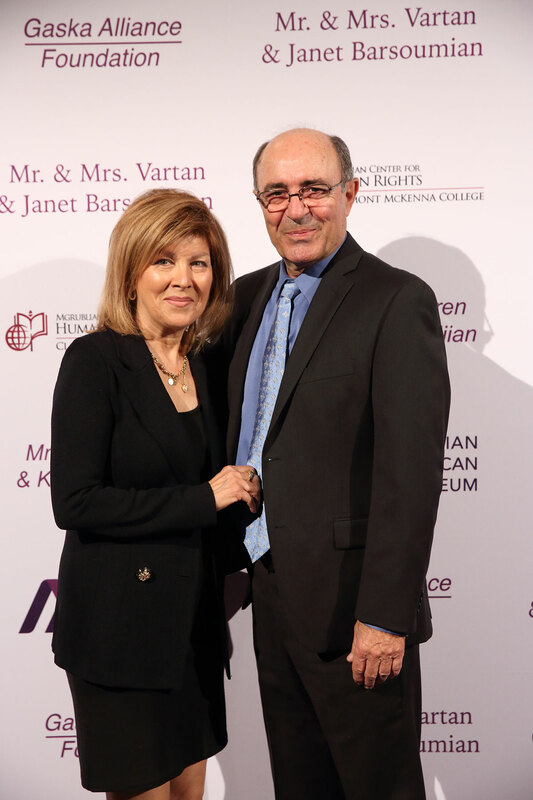 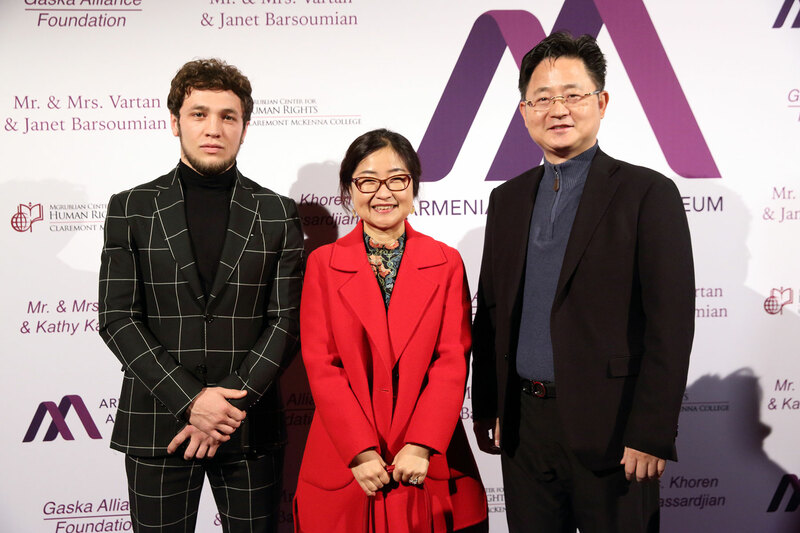 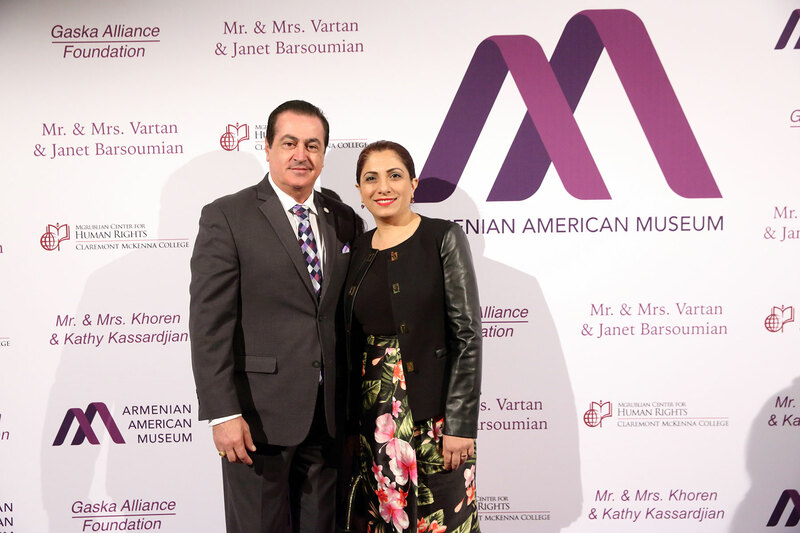 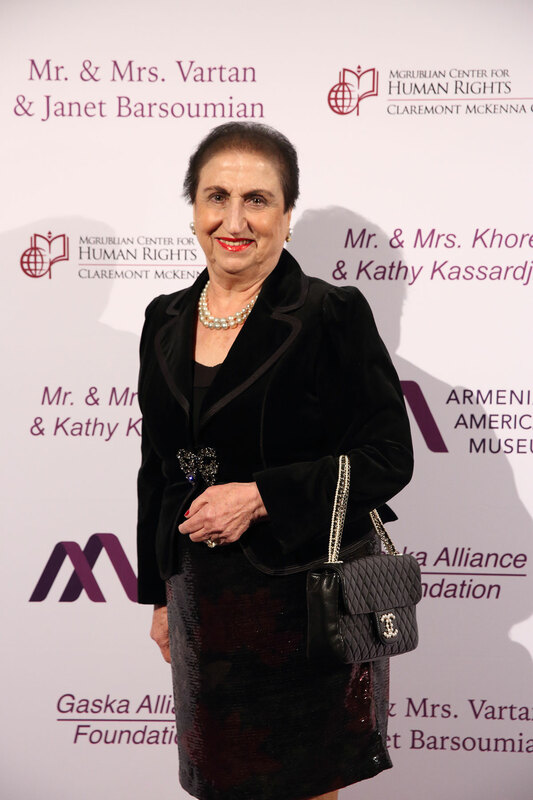 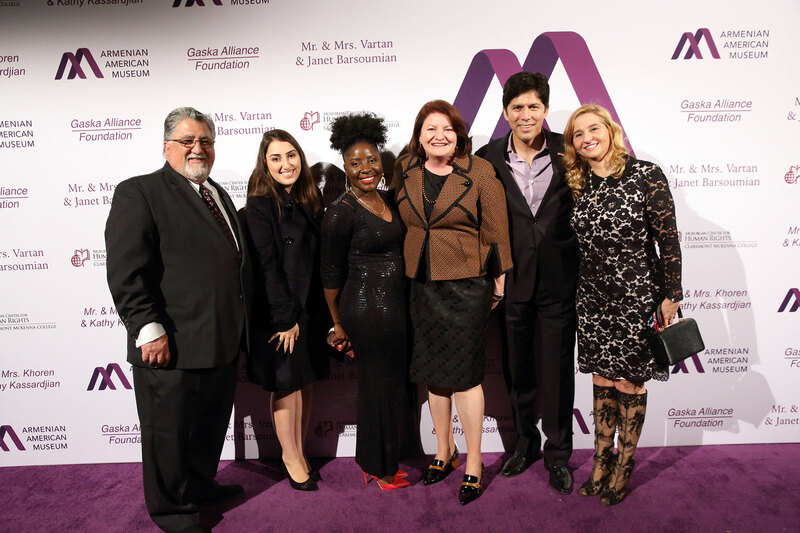 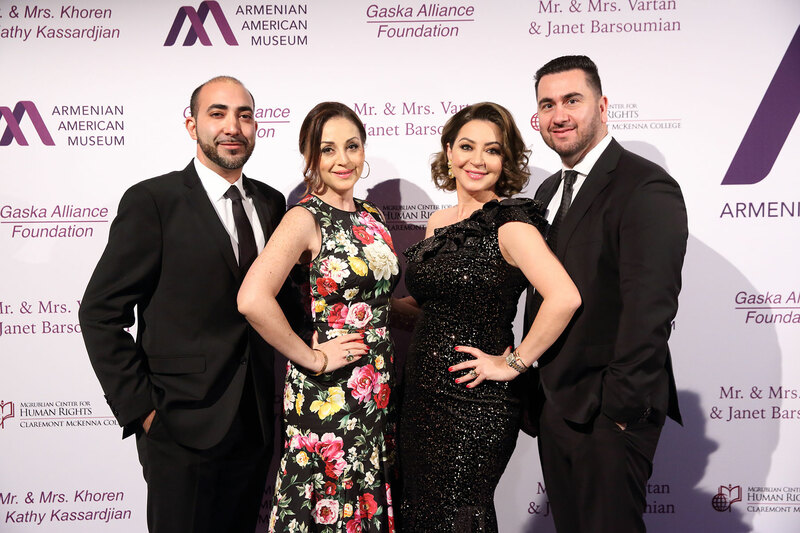 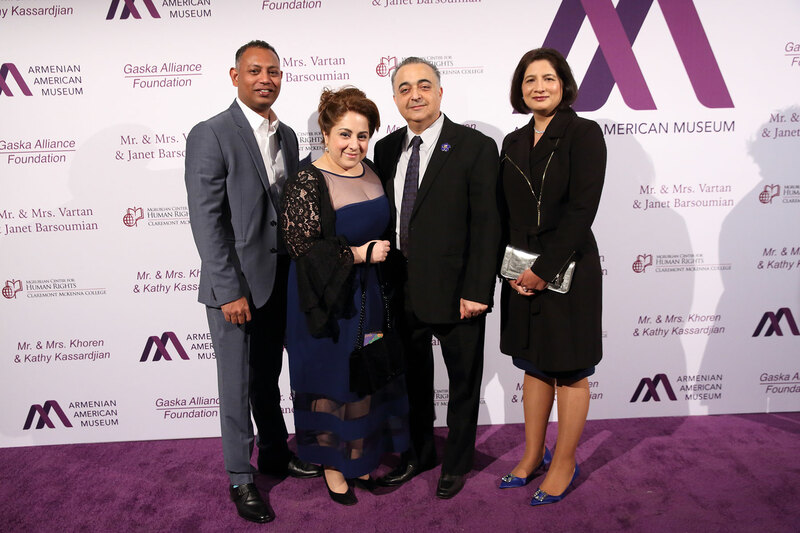 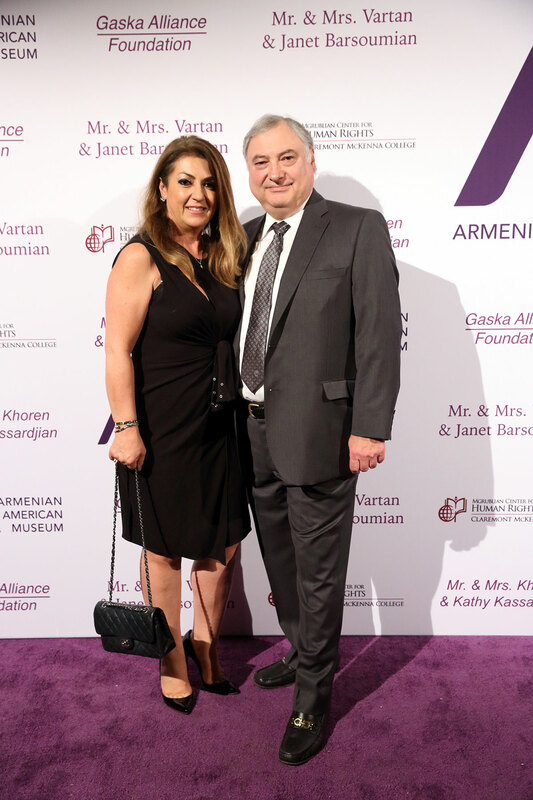 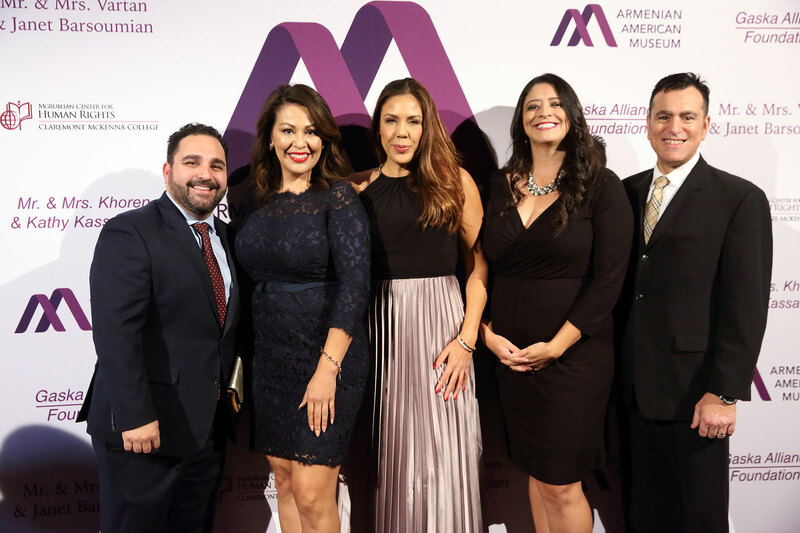 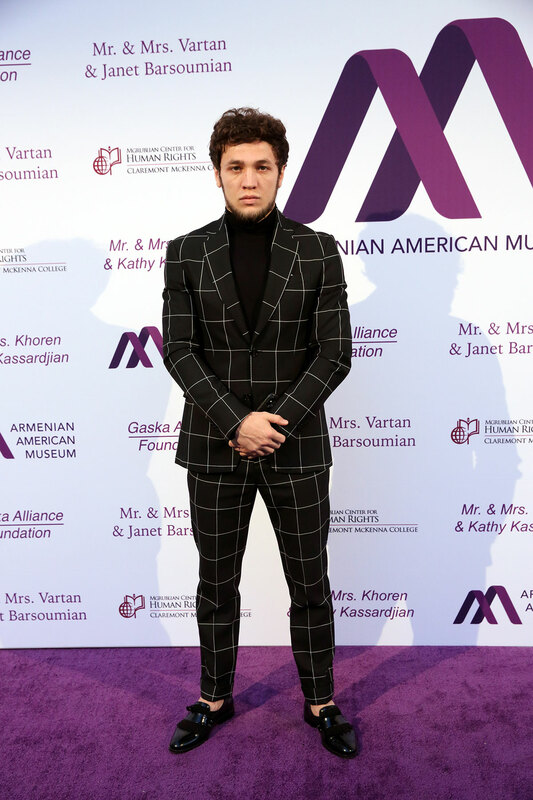 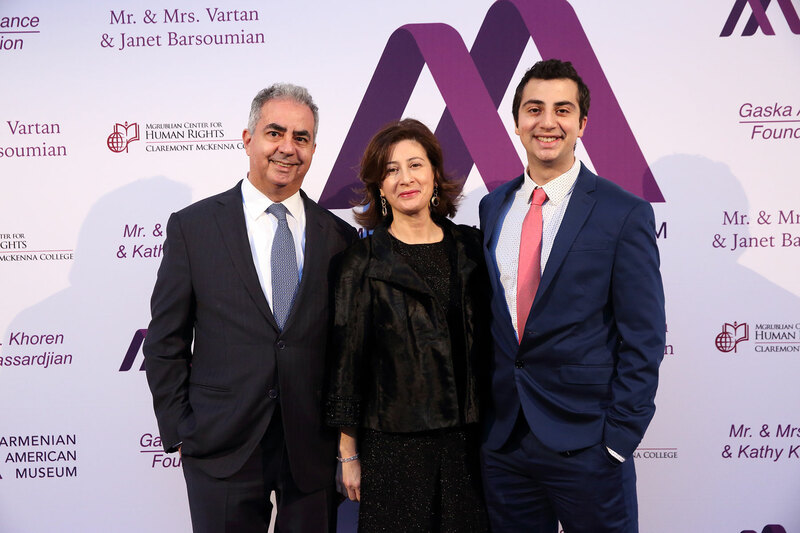 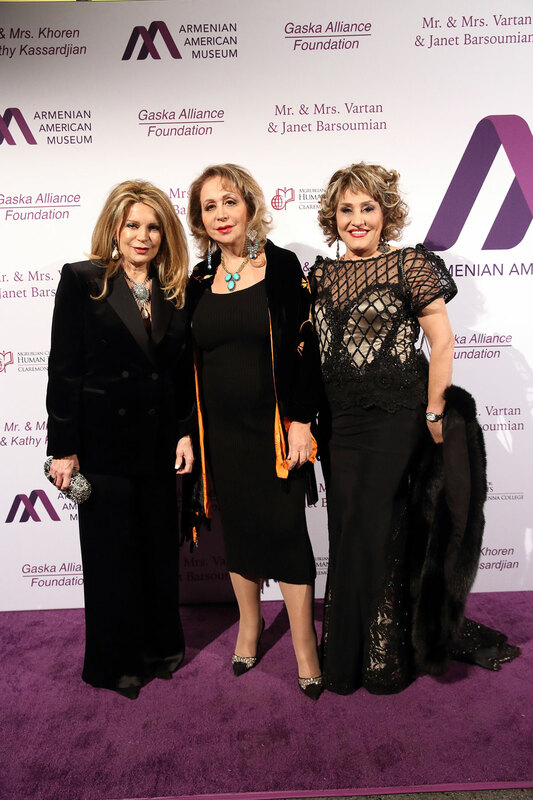 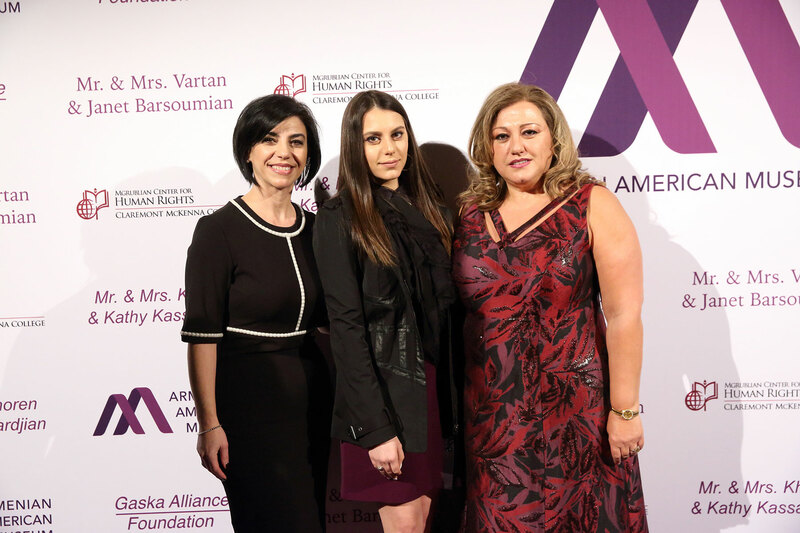 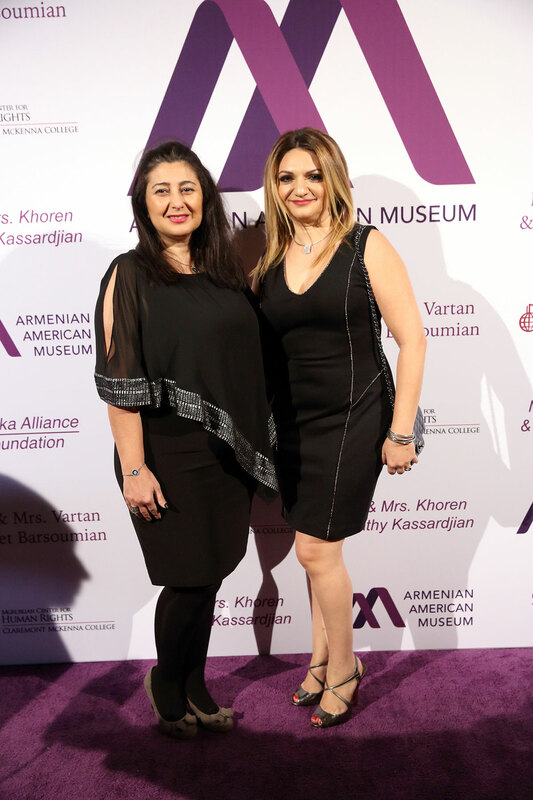 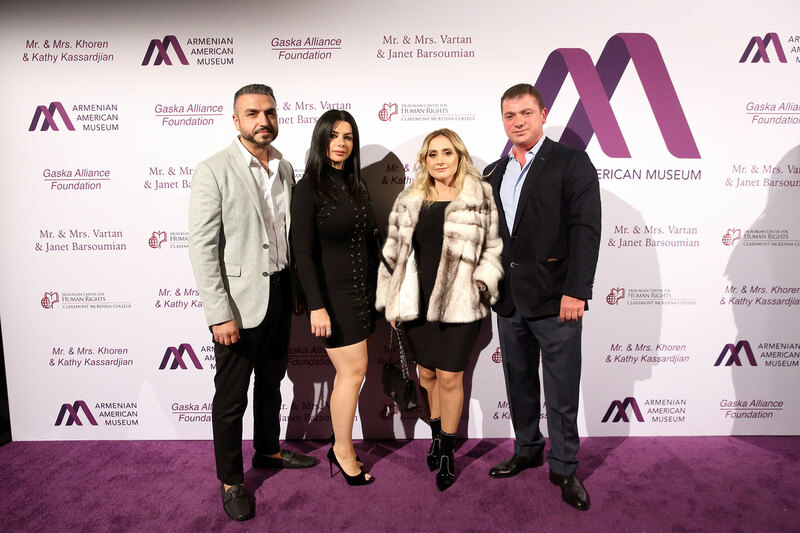 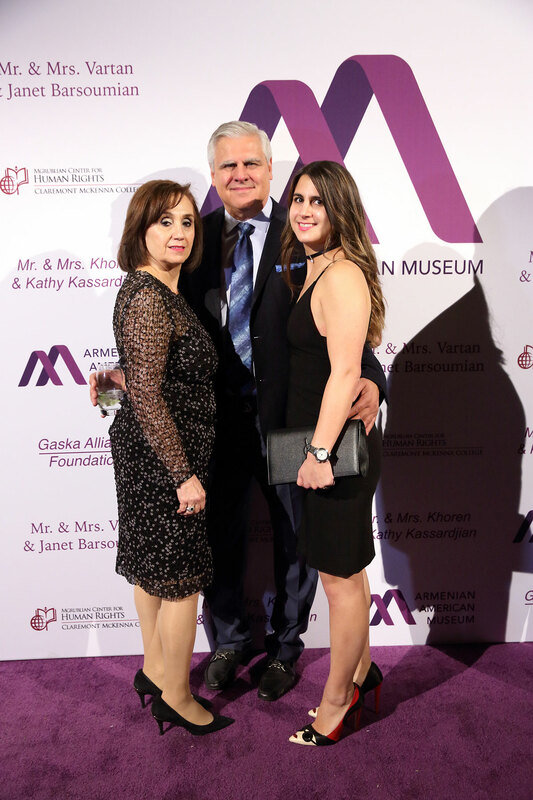 More than 1,000 donors, supporters, clergy, public officials, and community leaders attended the Armenian American Museum Inaugural Gala on December 9, 2018. 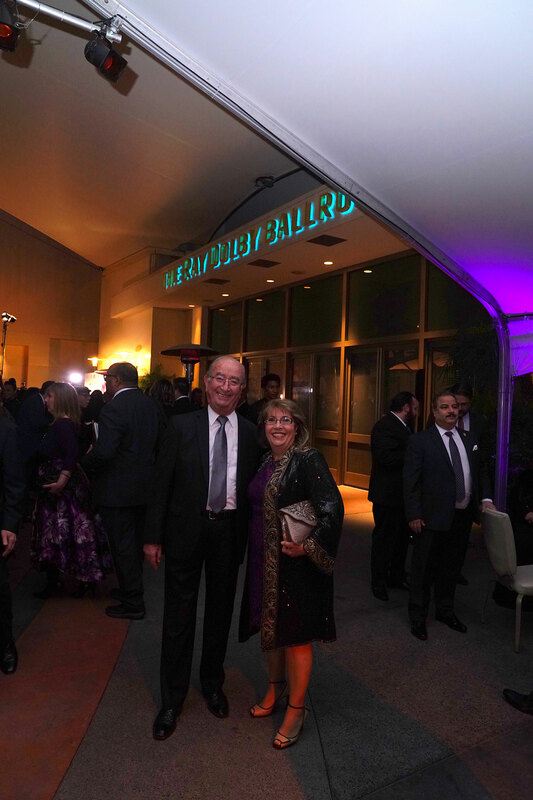 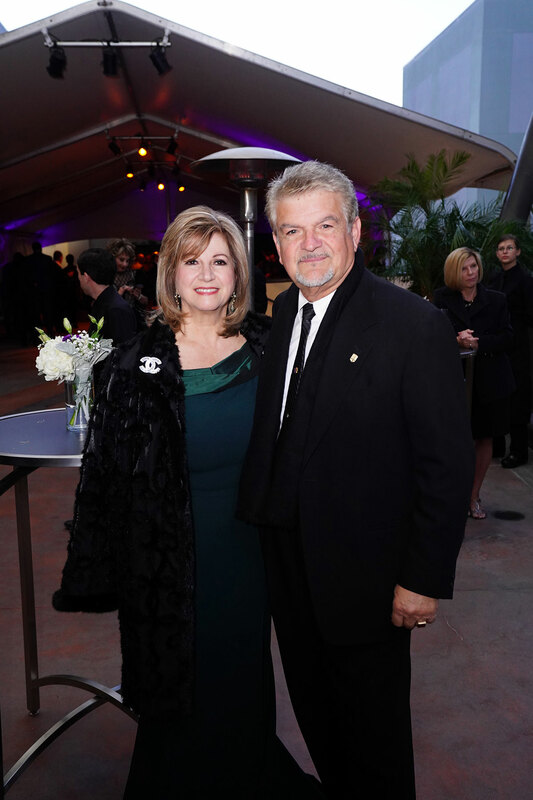 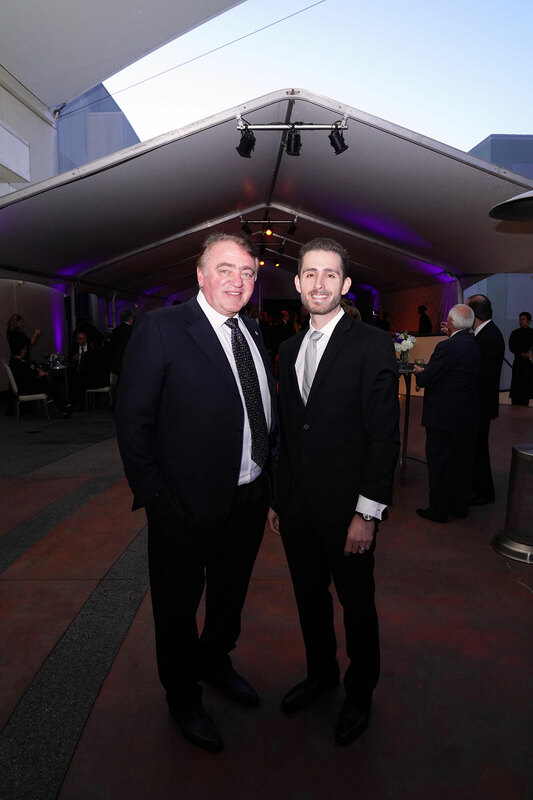 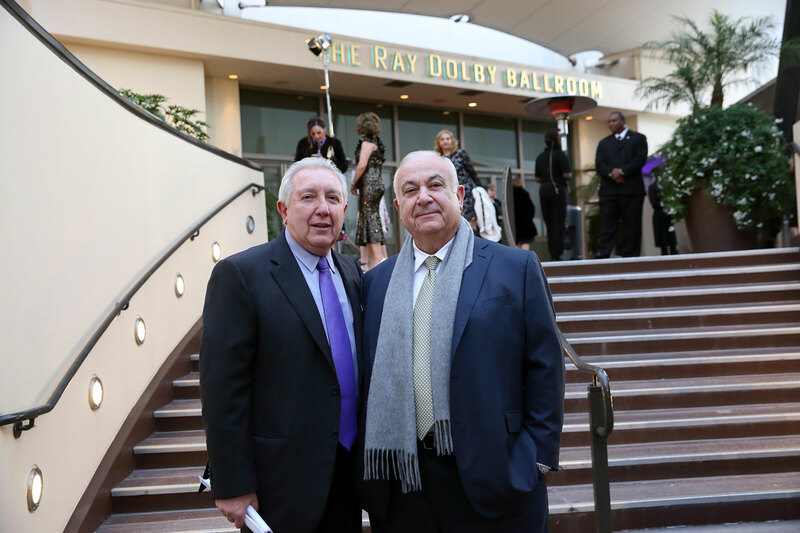 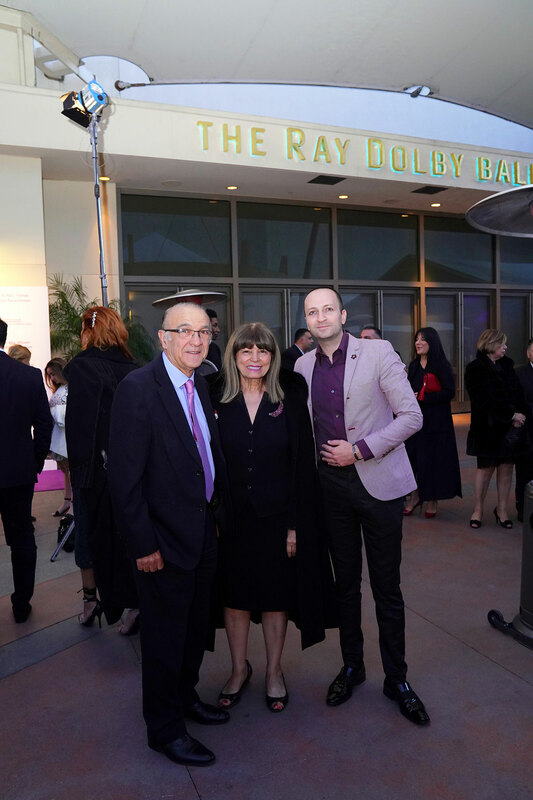 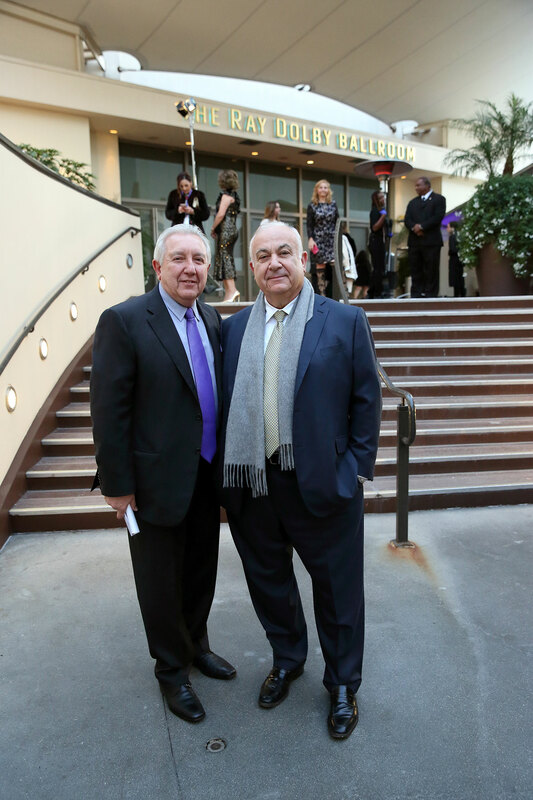 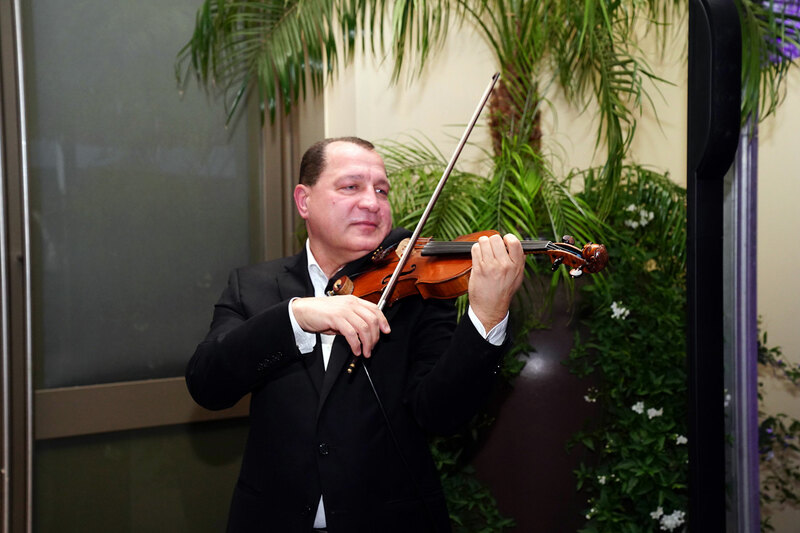 The Museum’s highly anticipated event was held at the prestigious Ray Dolby Ballroom in Hollywood. 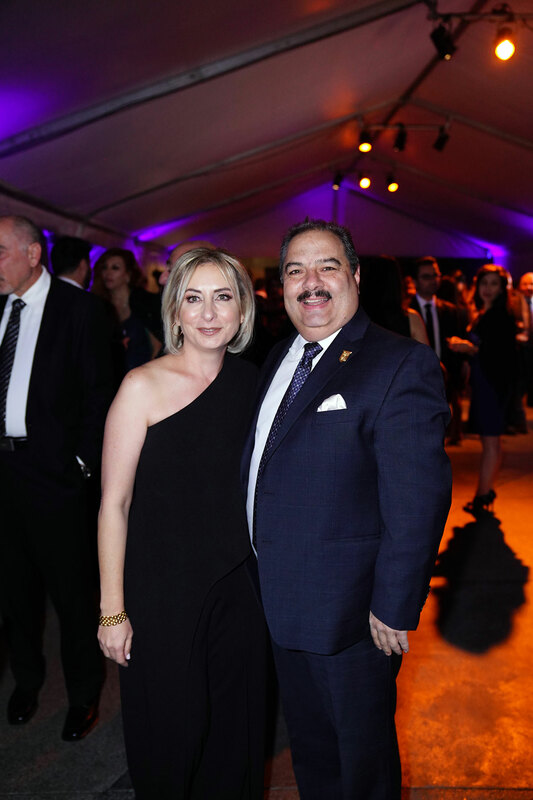 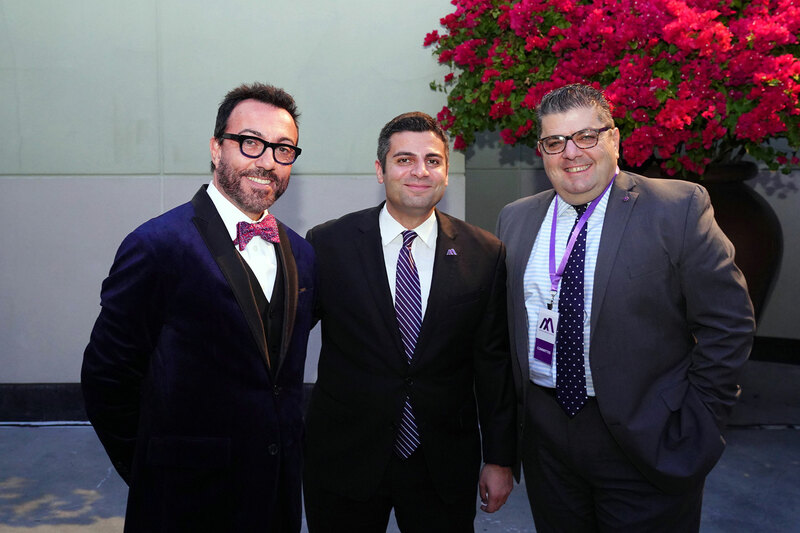 The Inaugural Gala was dedicated to honoring the Glendale City Council for securing premier land for the landmark project as well as California State Senator Anthony J. Portantino, California State Senate President pro Tempore Emeritus Kevin de León, California State Assemblymember Adrin Nazarian, and California State Assembly Speaker Anthony Rendon for securing major funding from the State of California. 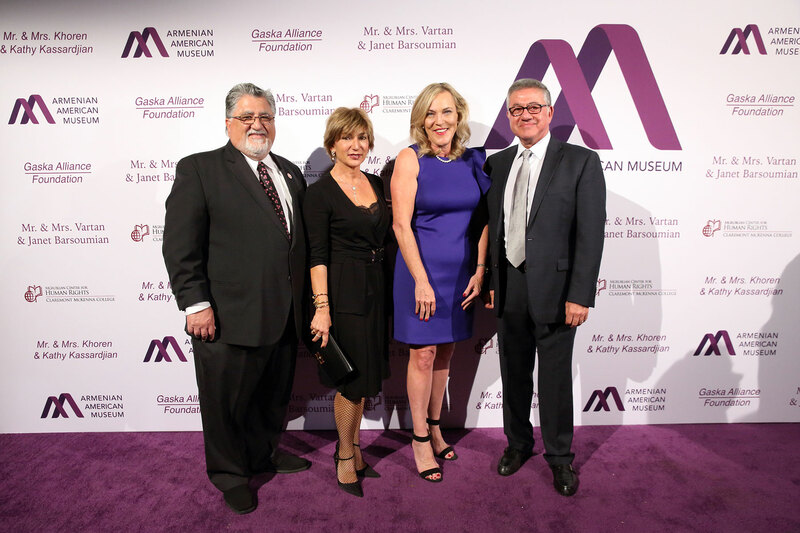 Los Angeles County Supervisor Kathryn Barger also surprised the audience with a $1 million check presentation for the cultural and educational center.